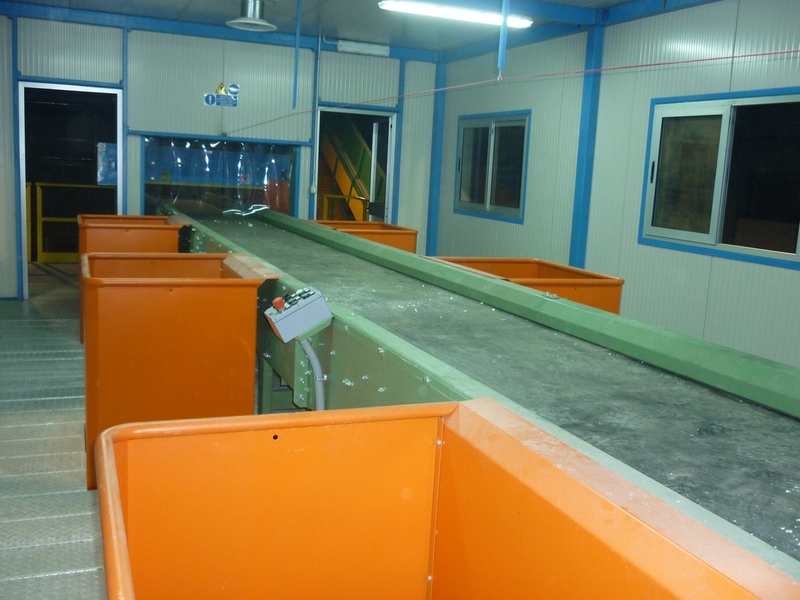 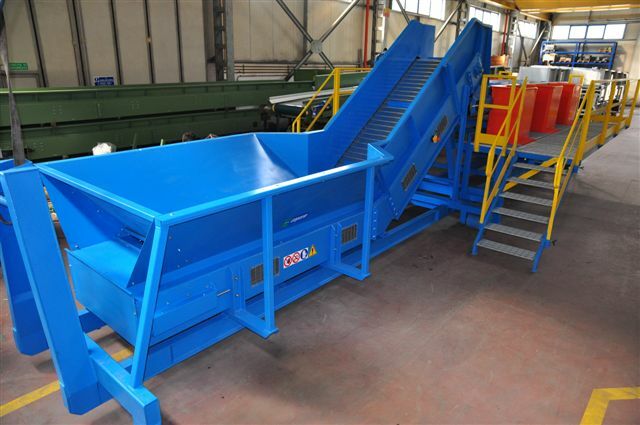 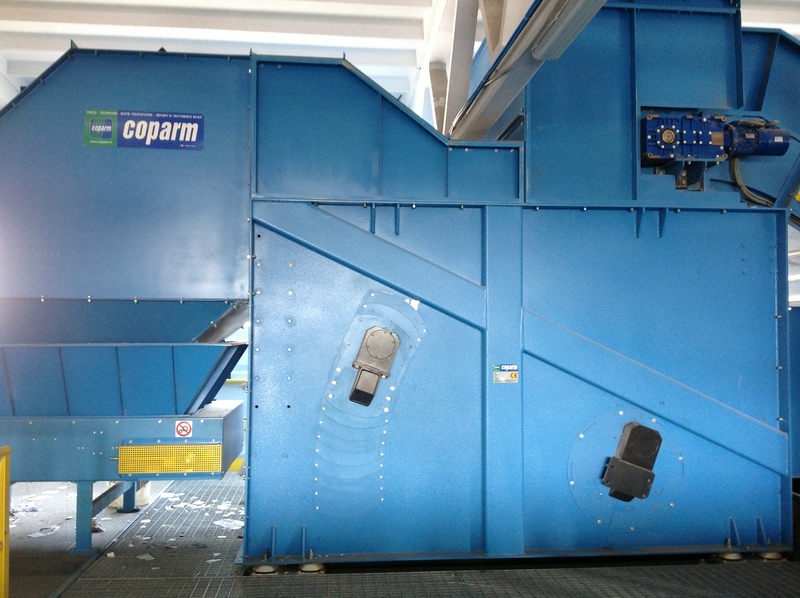 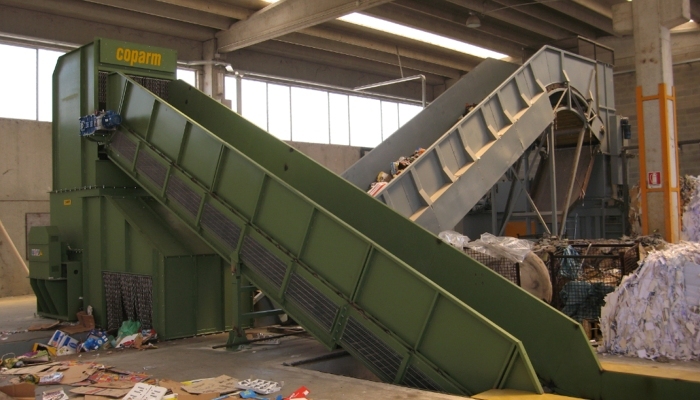 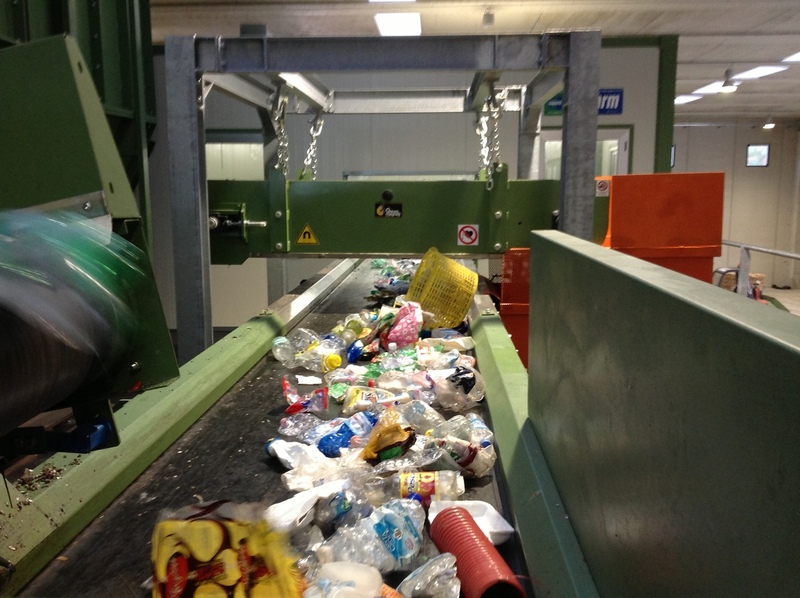 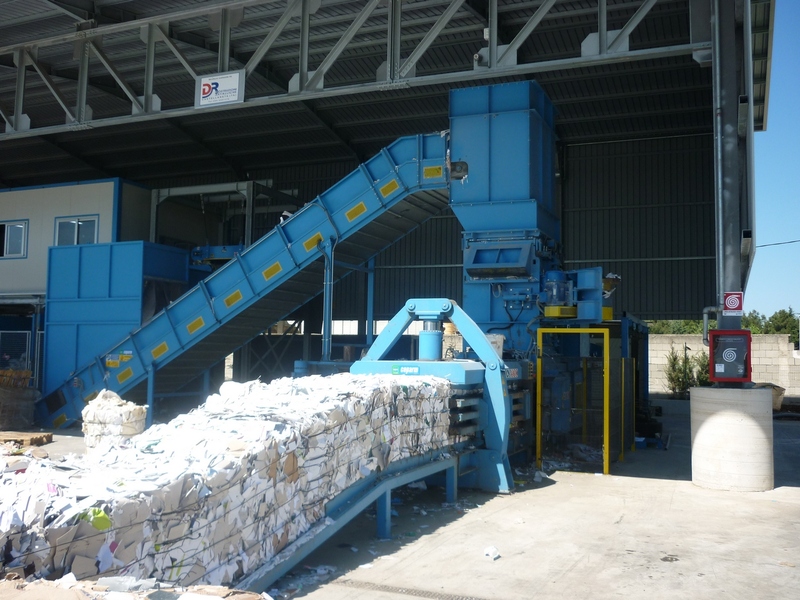 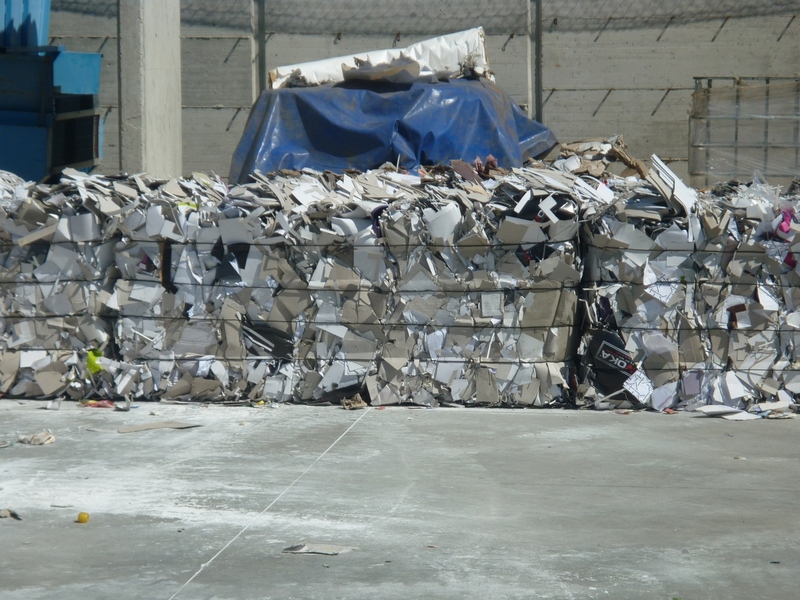 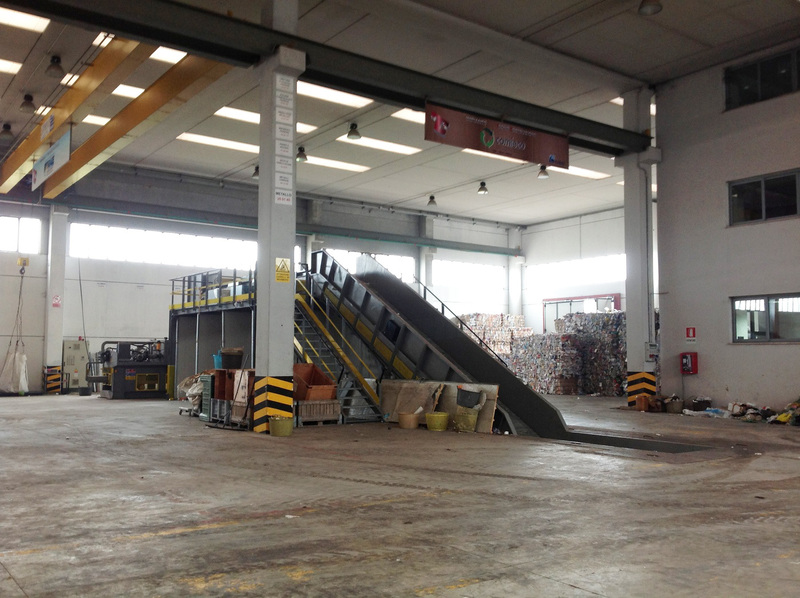 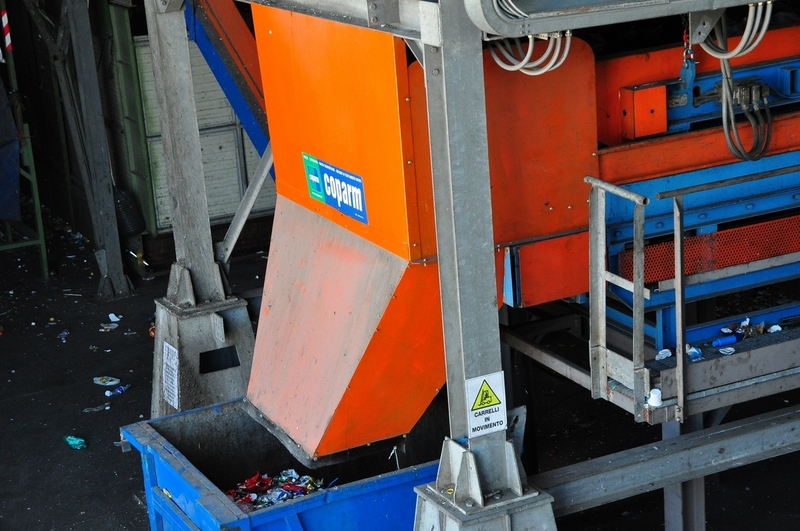 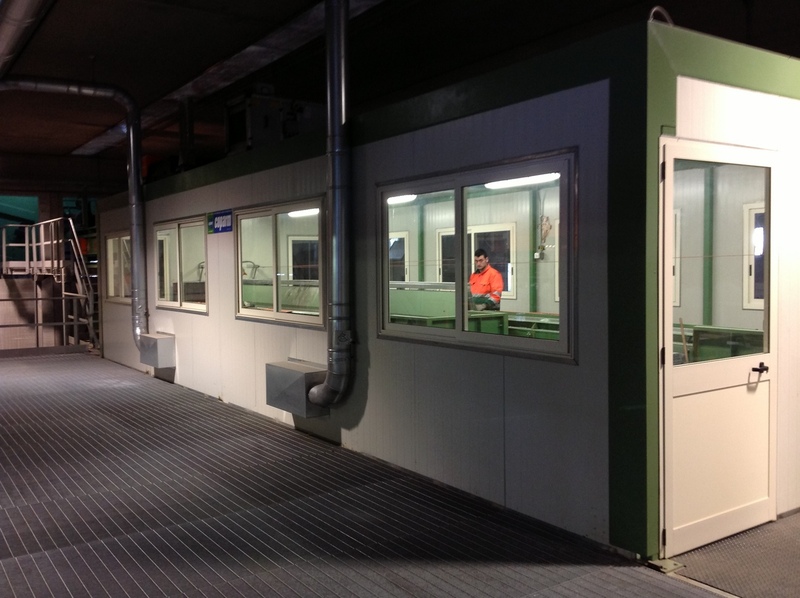 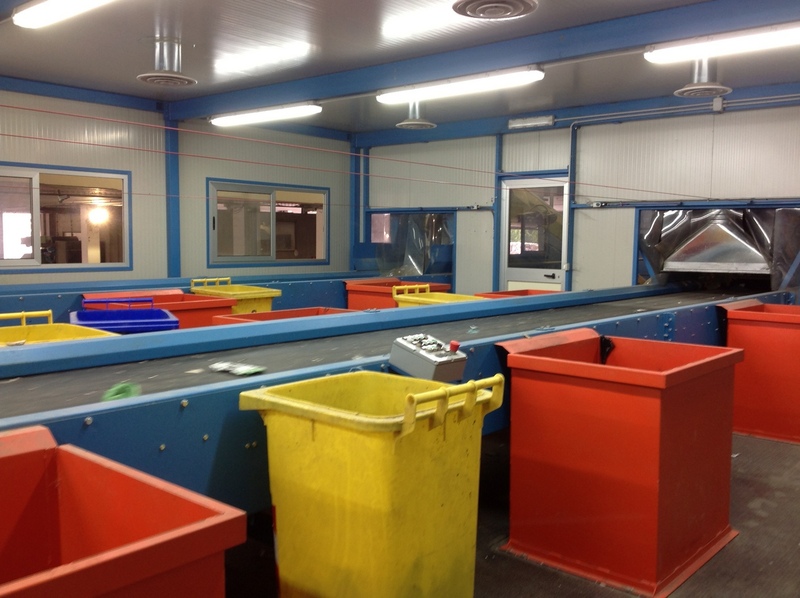 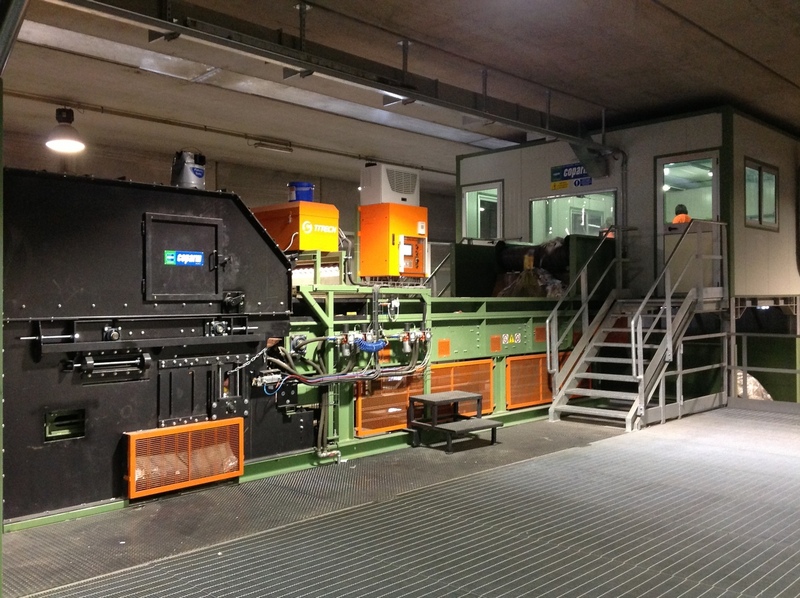 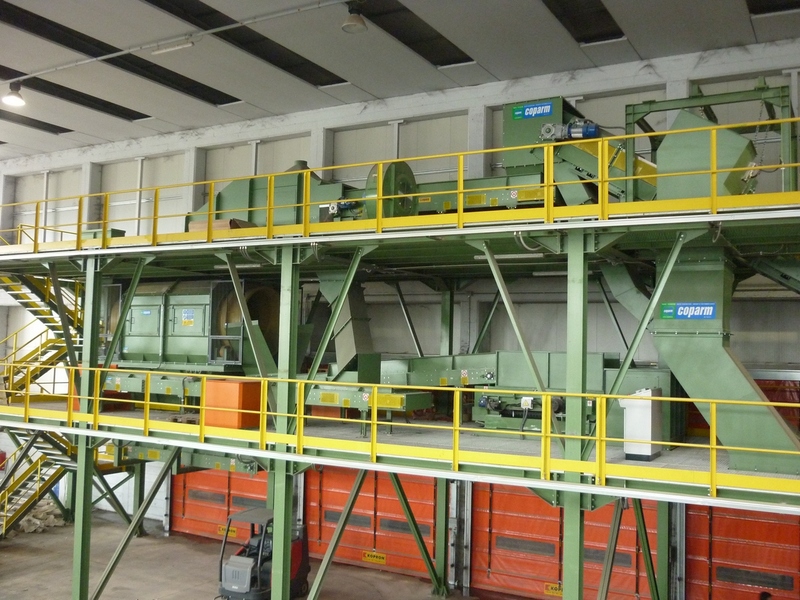 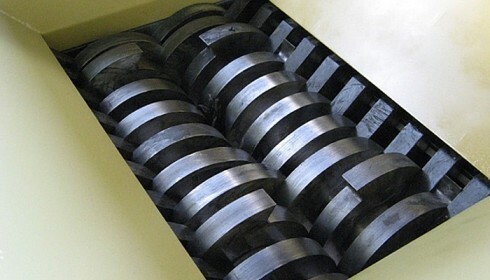 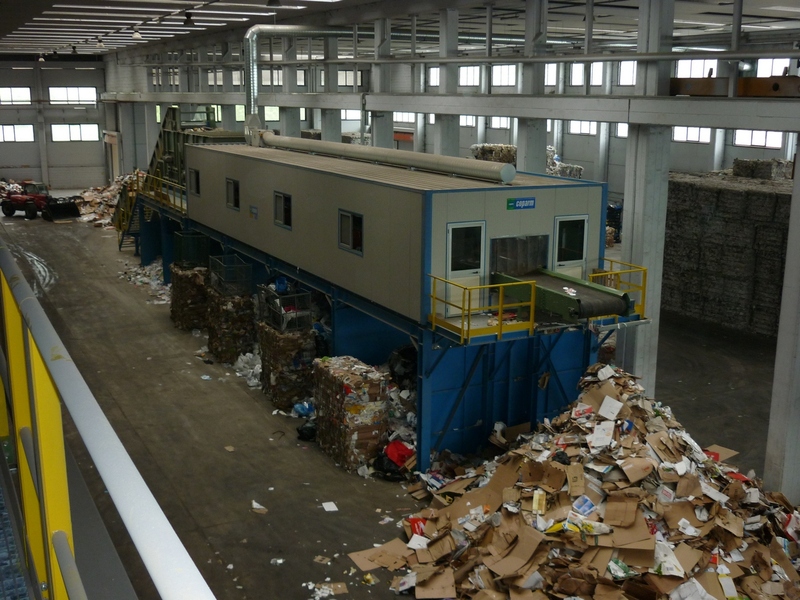 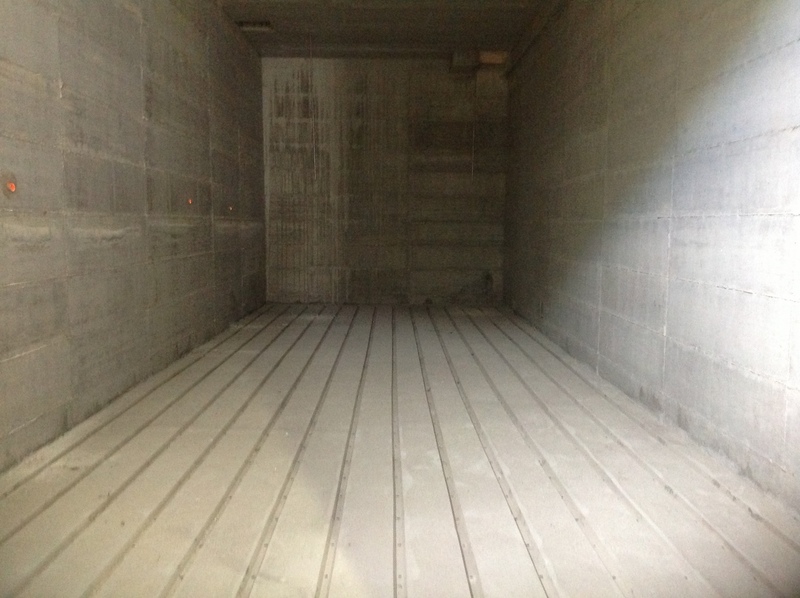 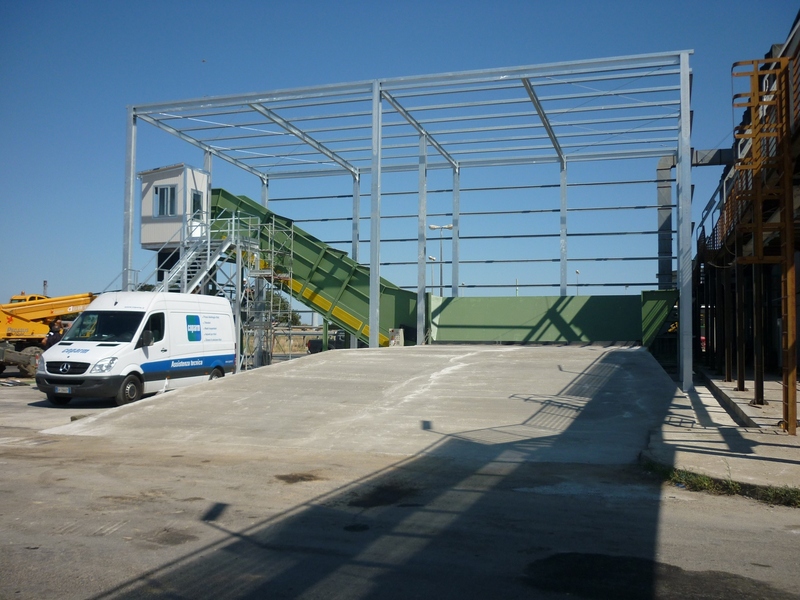 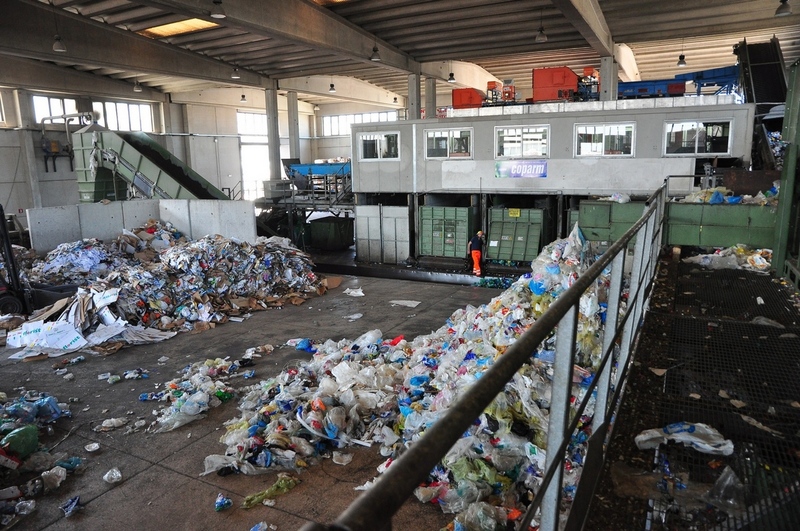 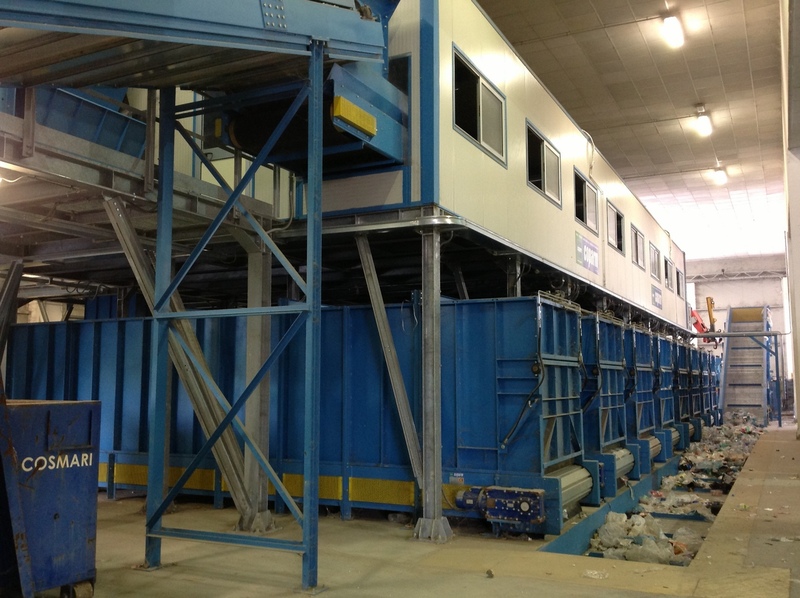 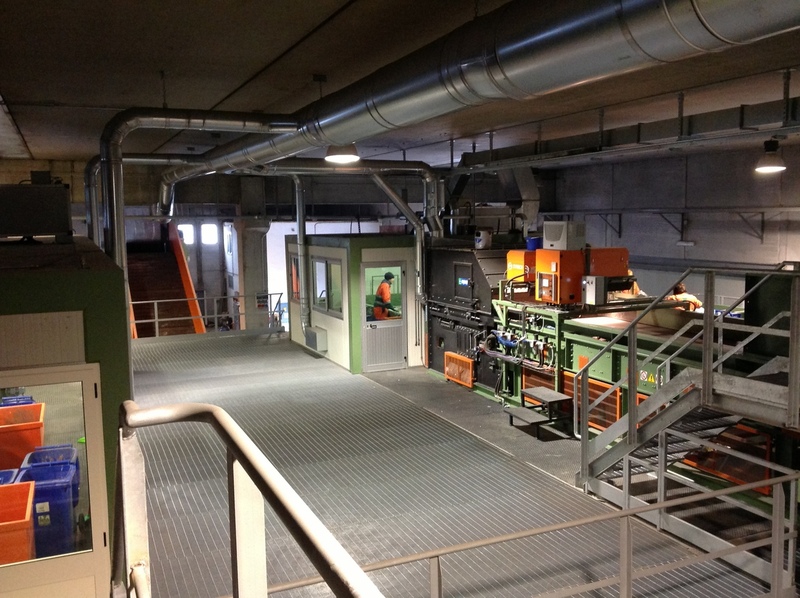 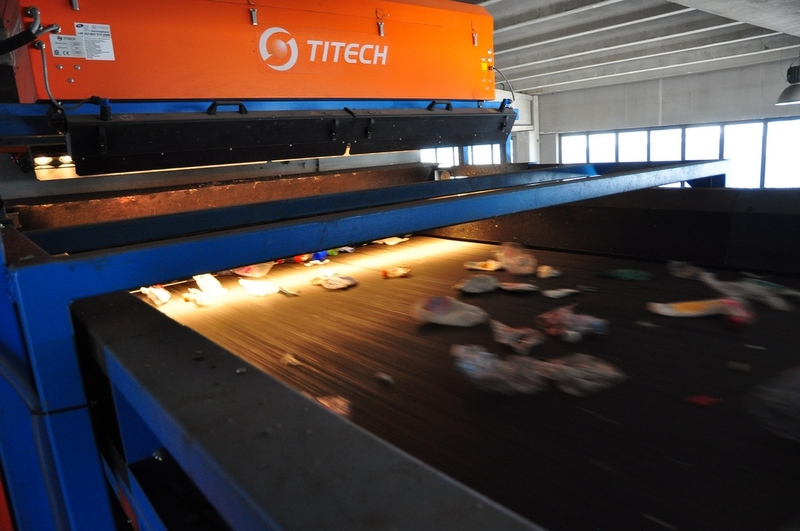 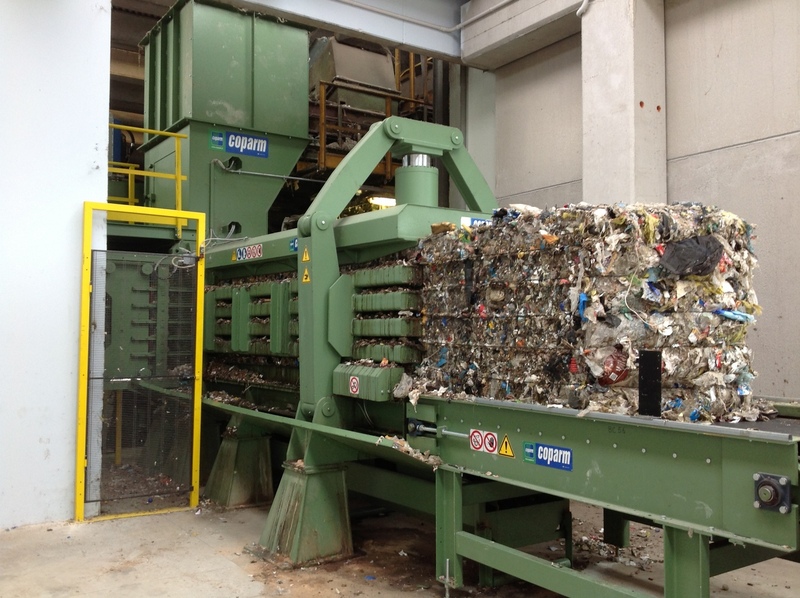 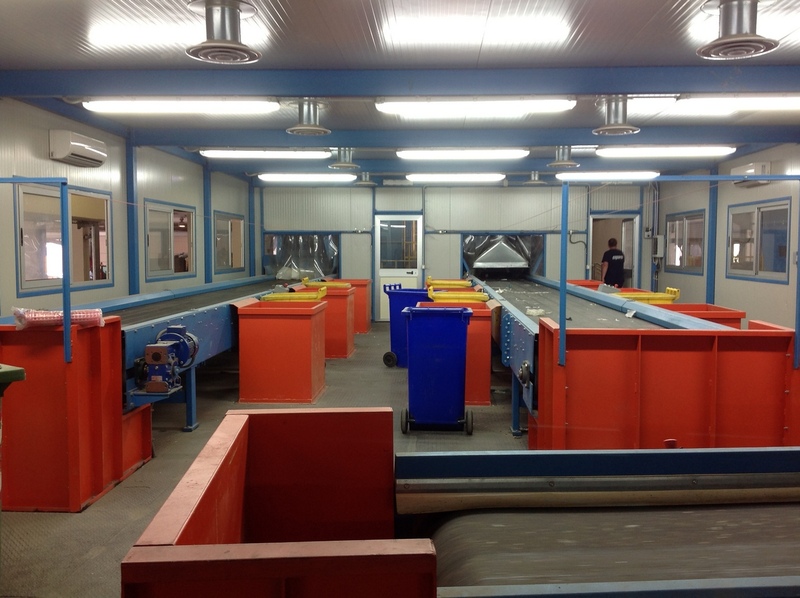 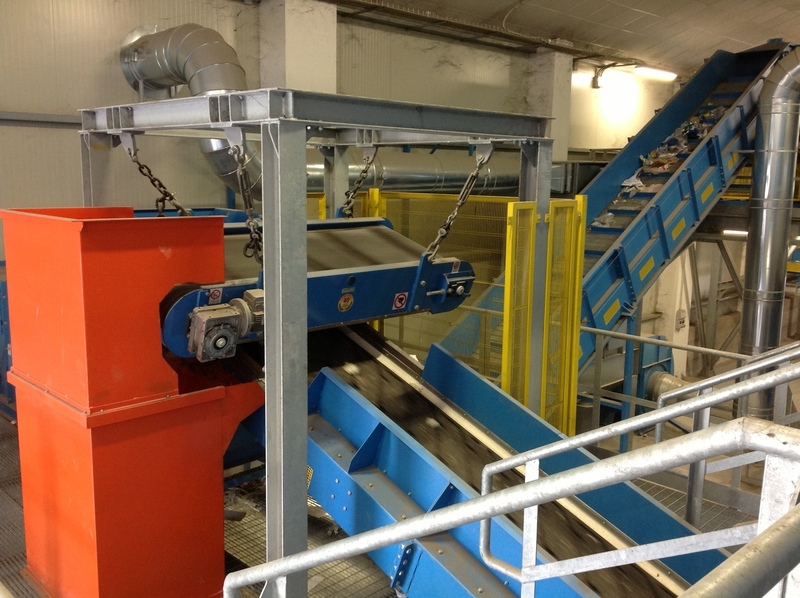 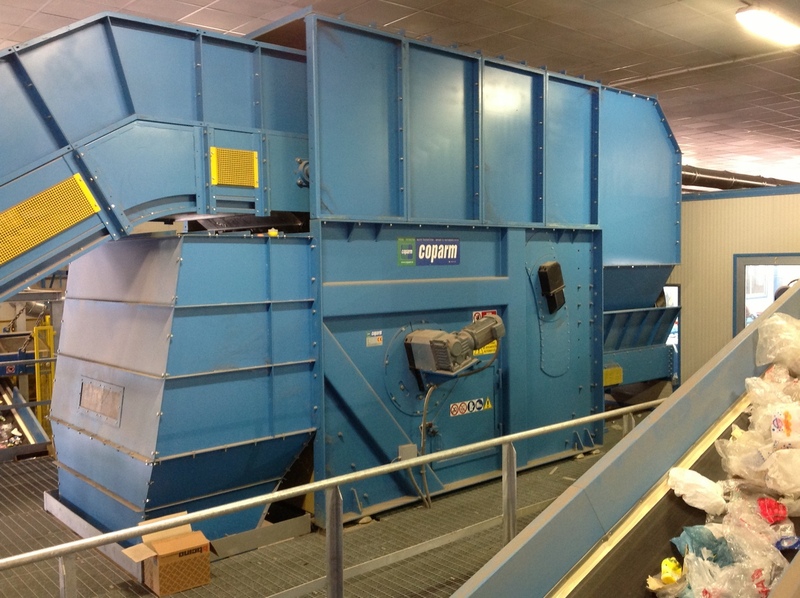 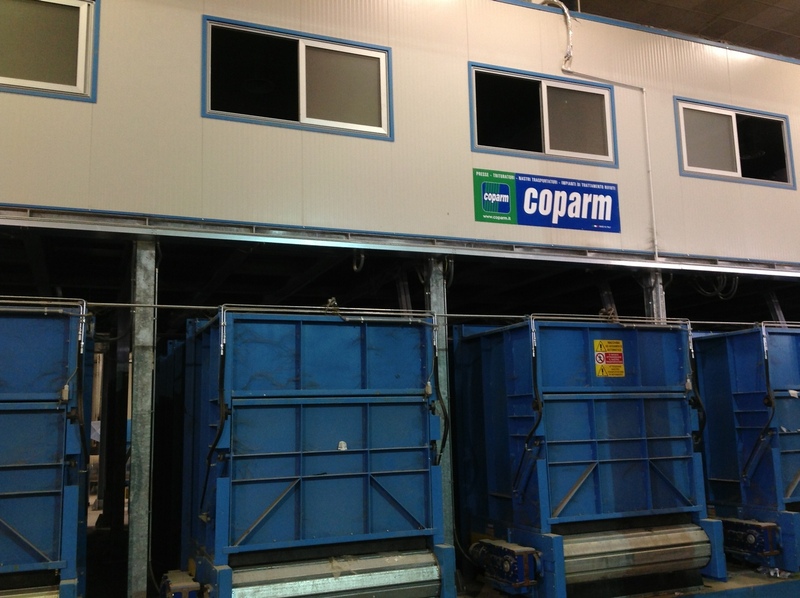 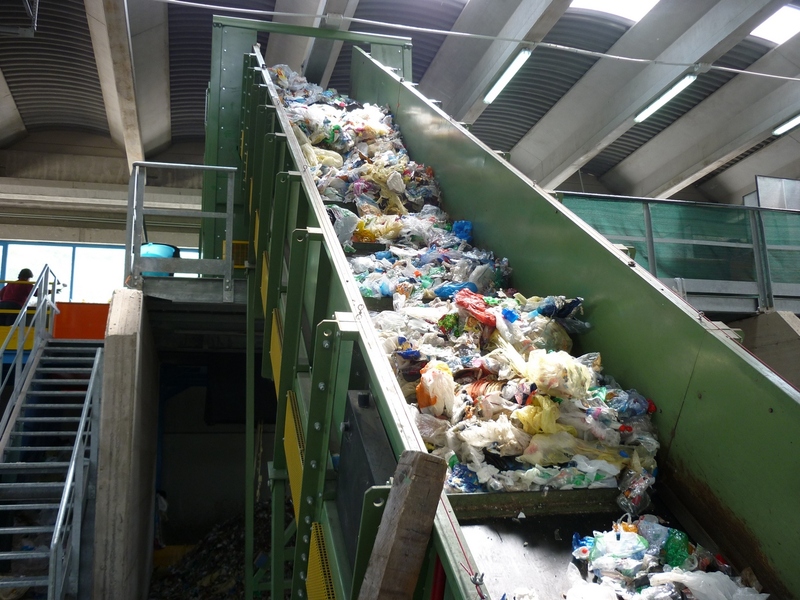 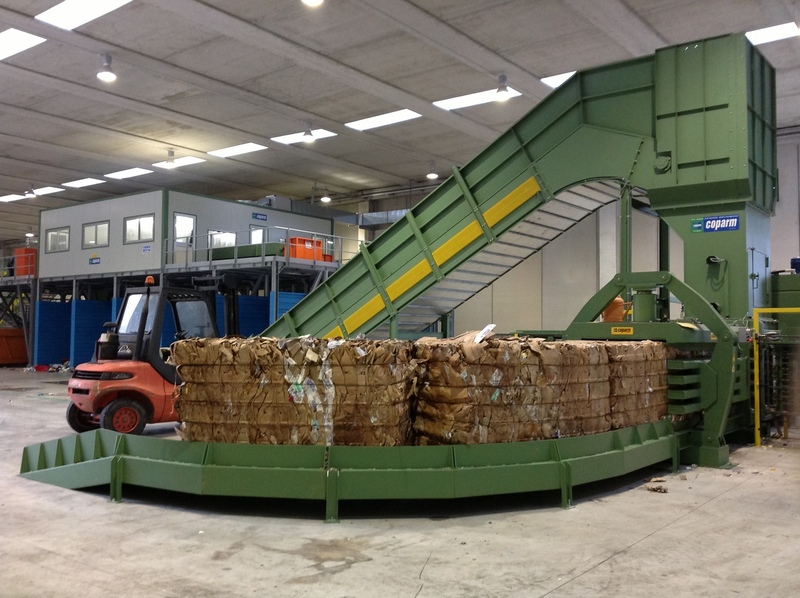 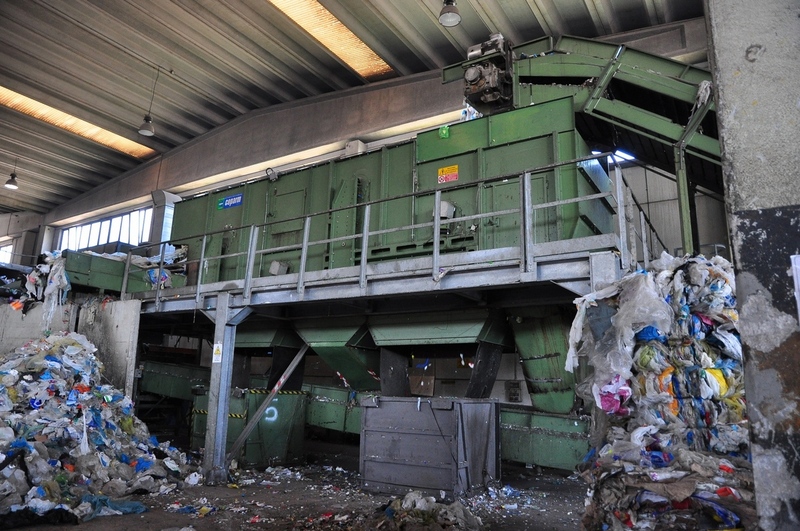 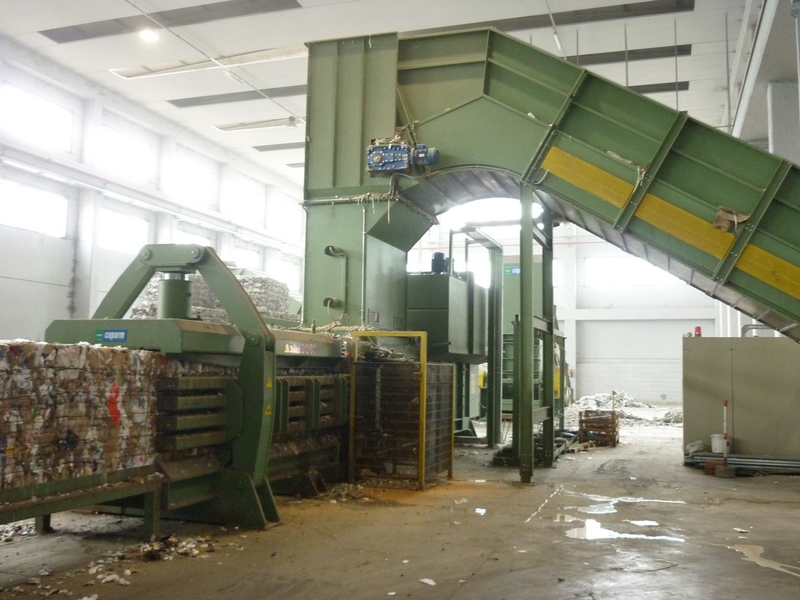 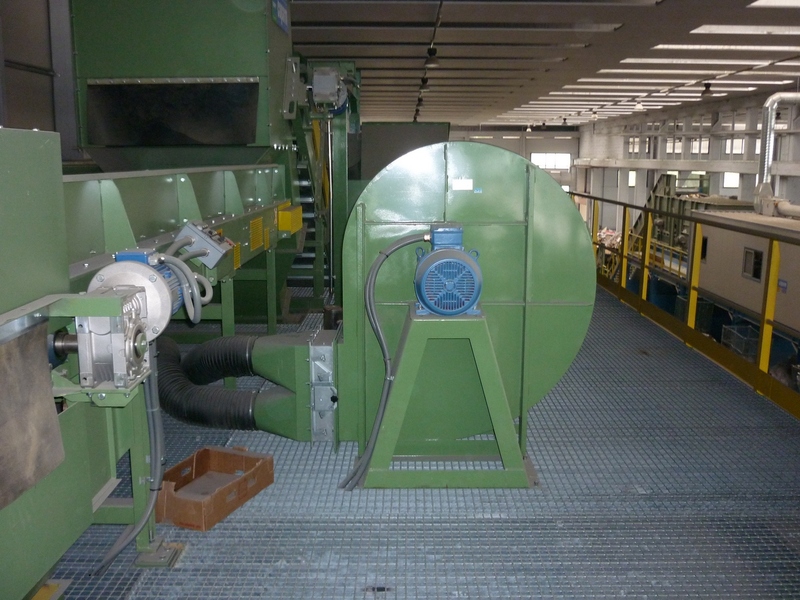 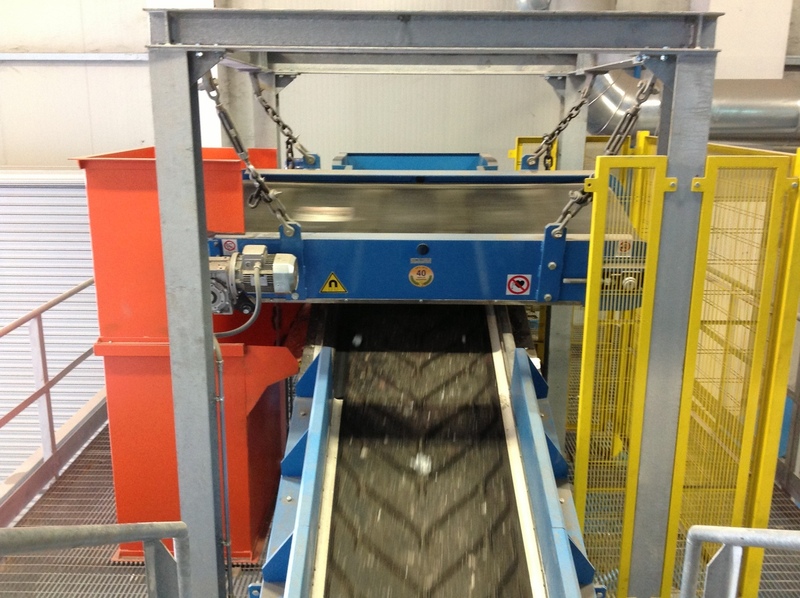 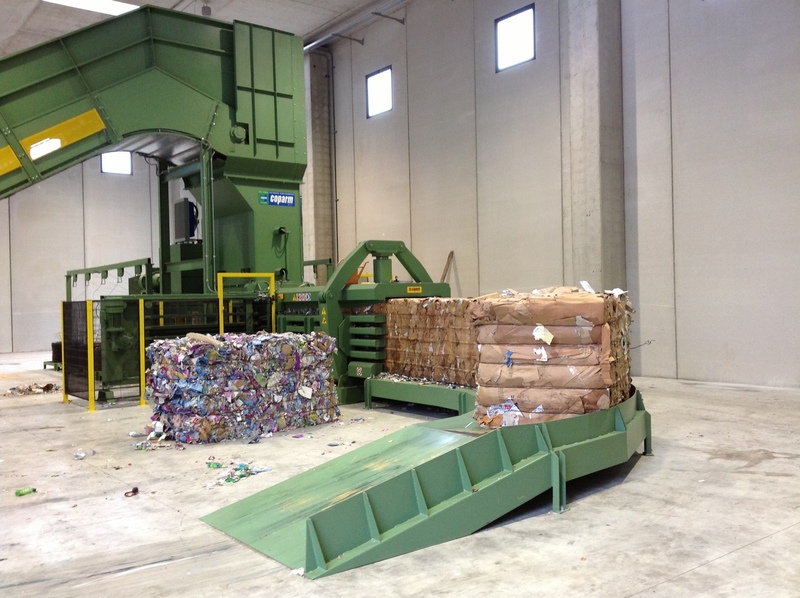 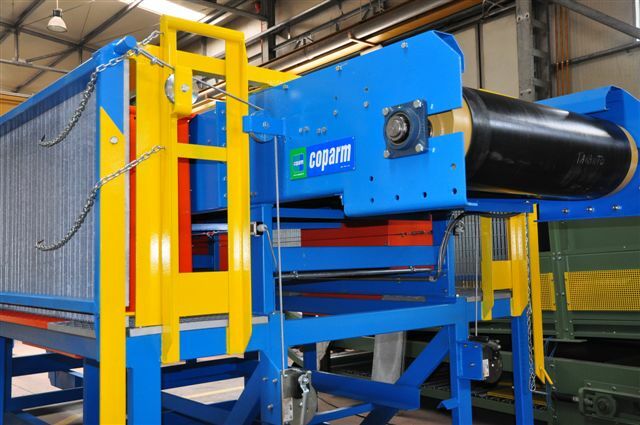 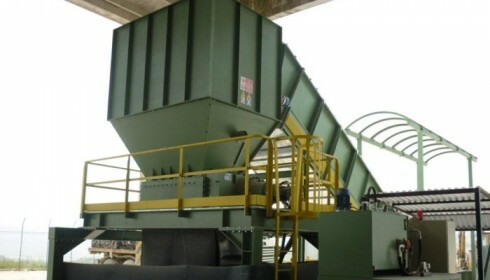 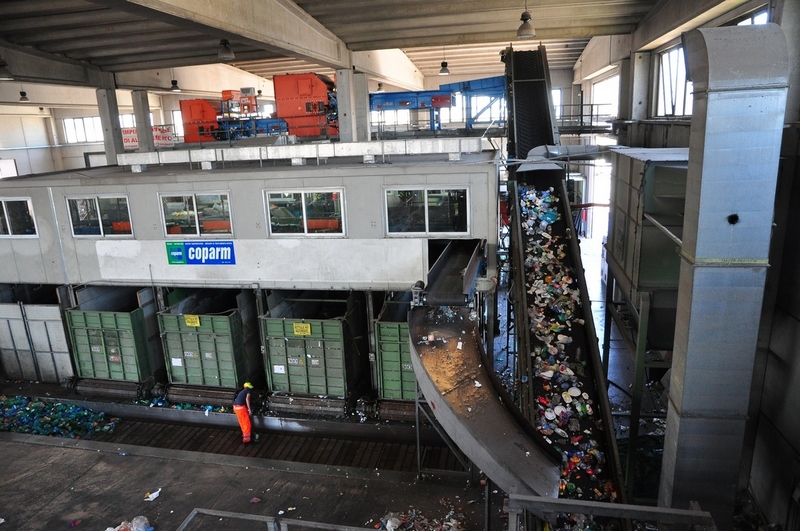 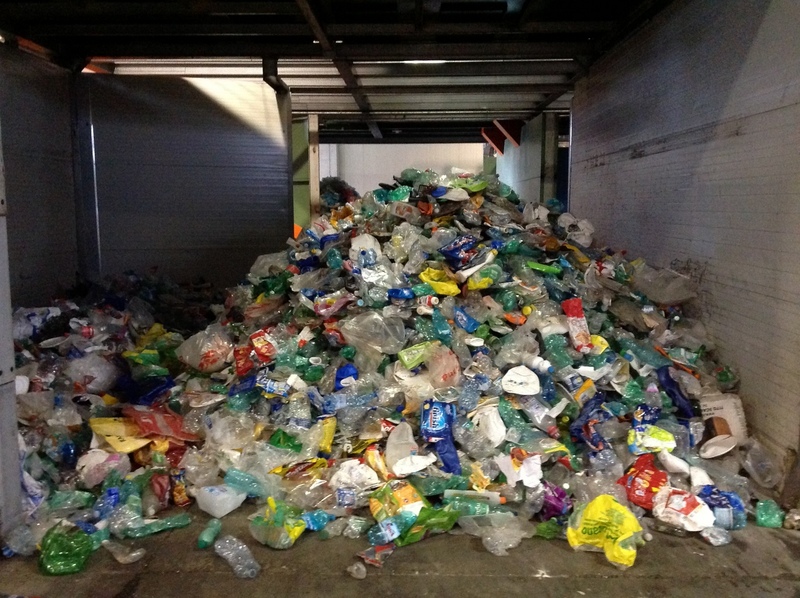 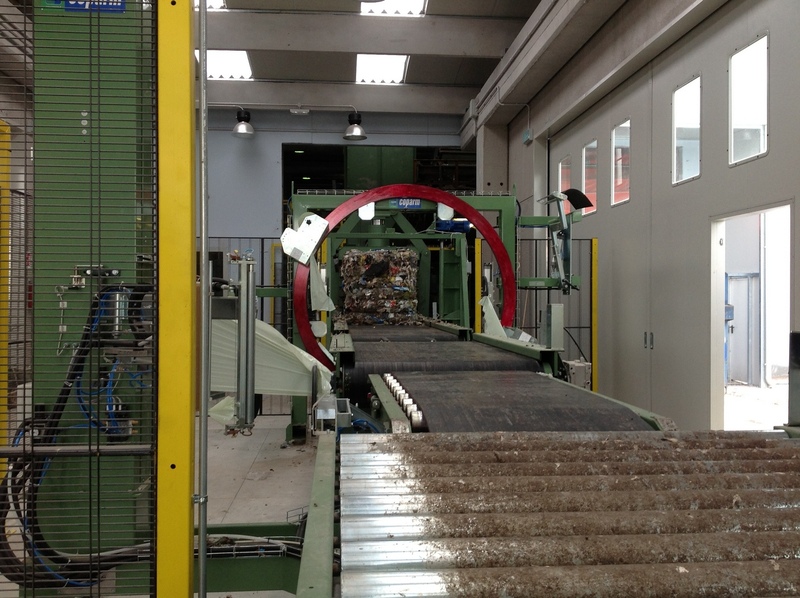 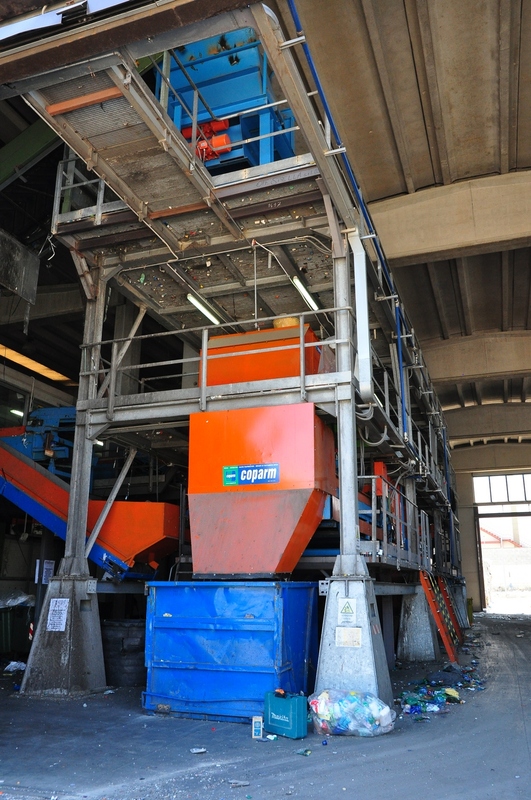 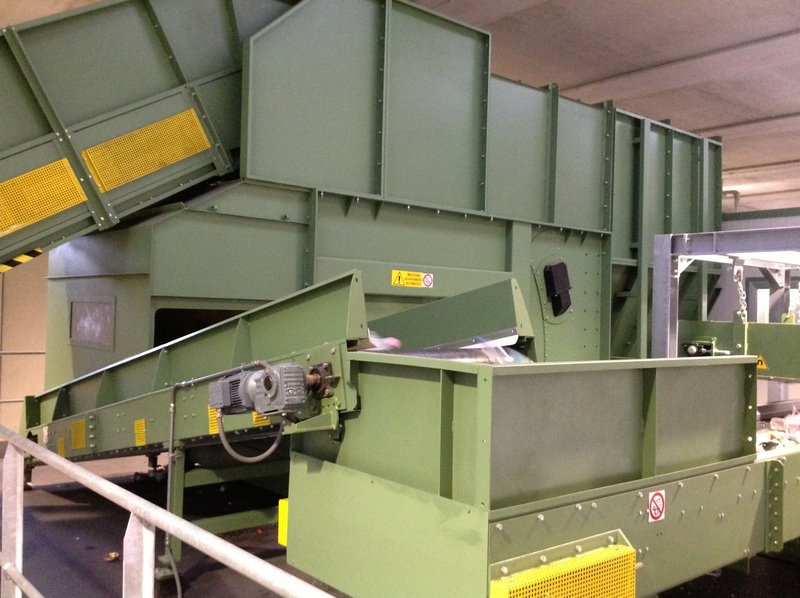 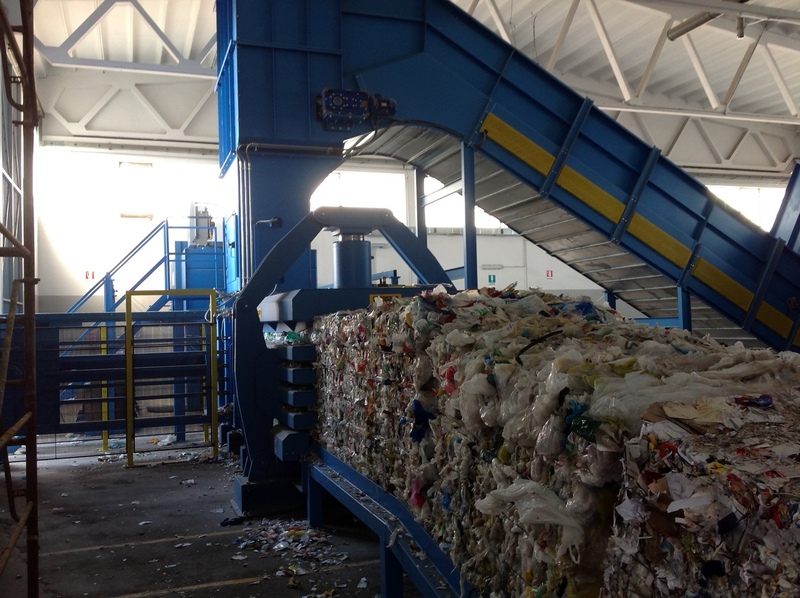 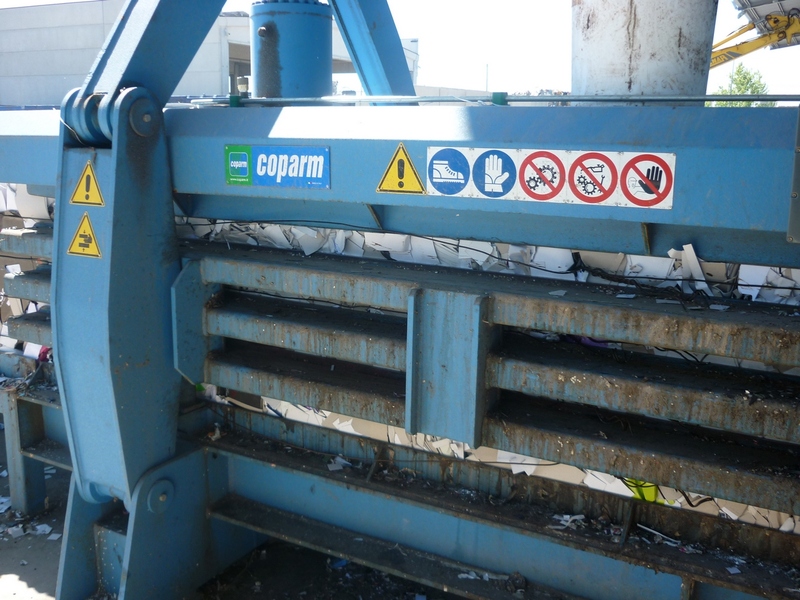 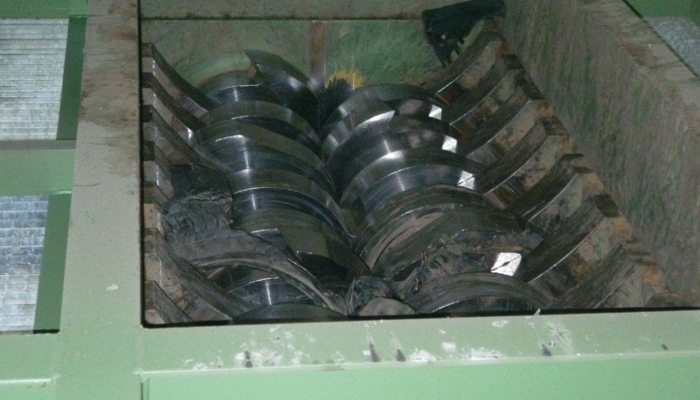 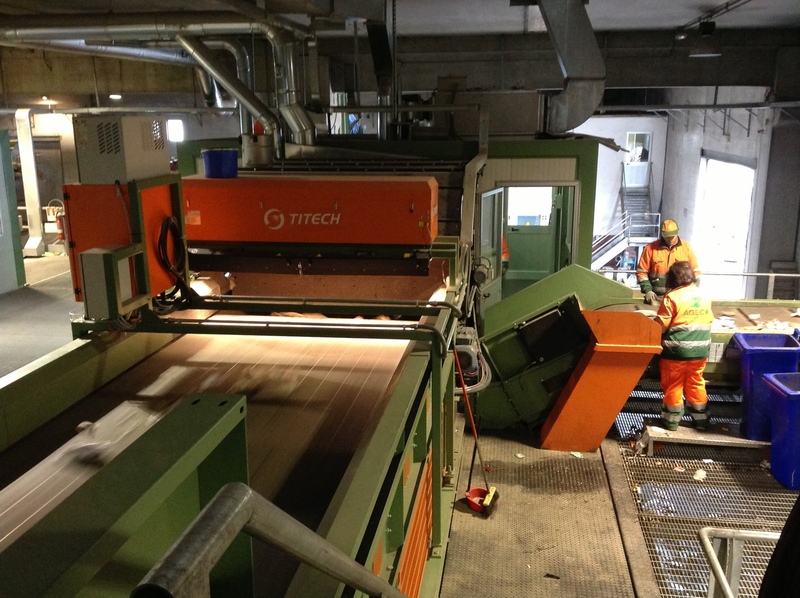 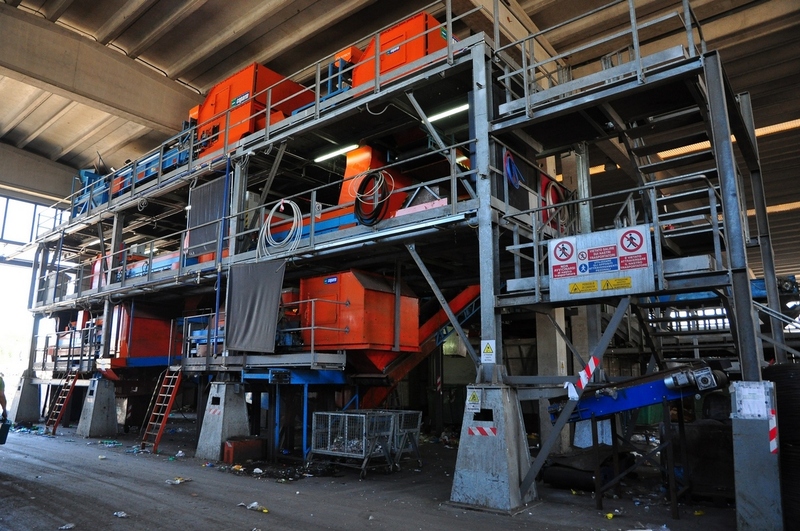 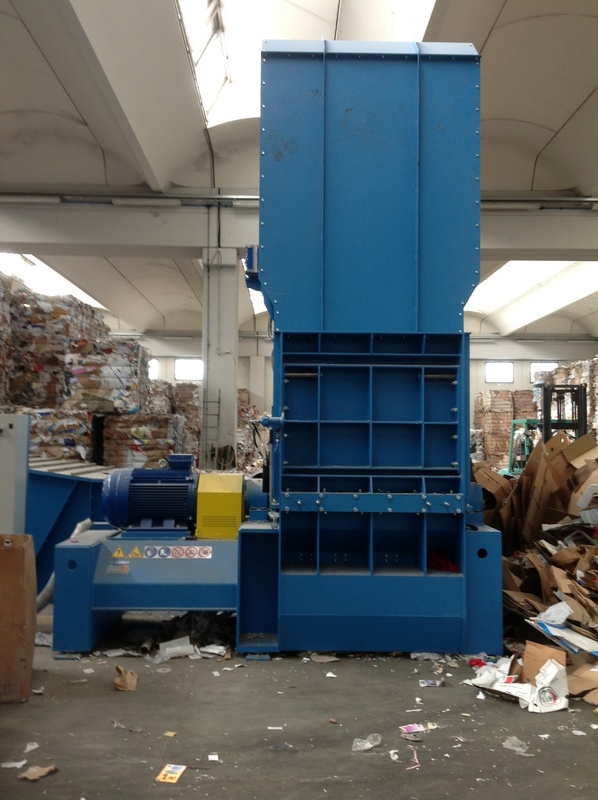 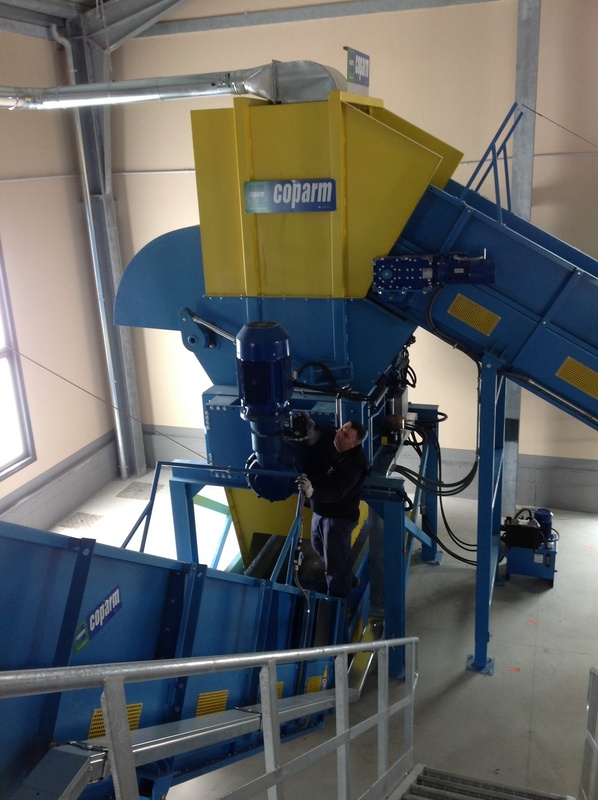 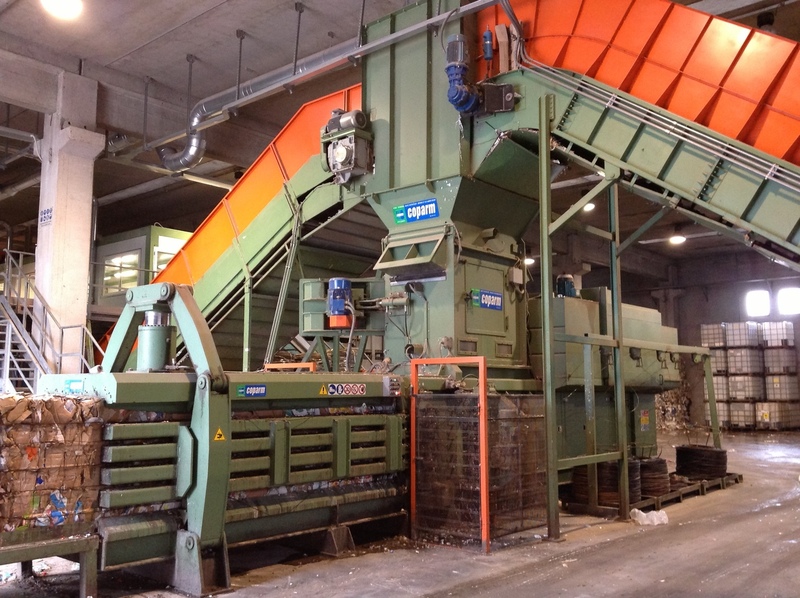 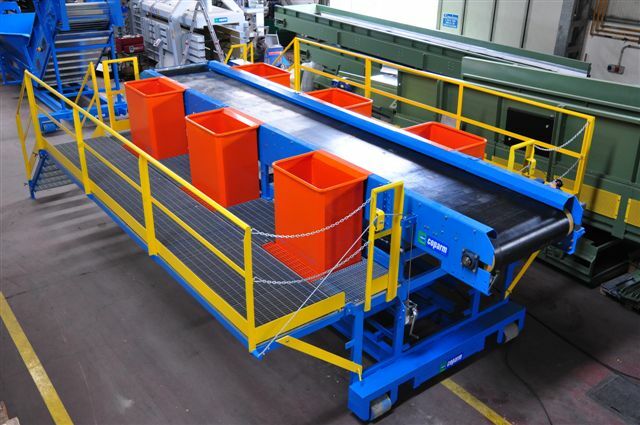 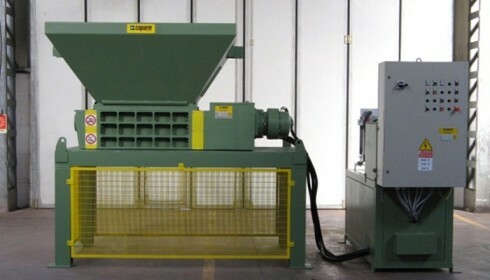 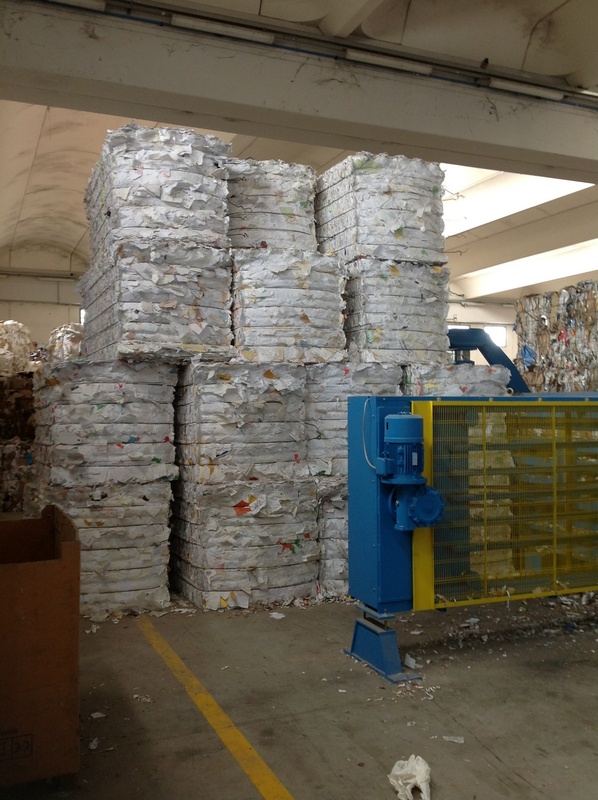 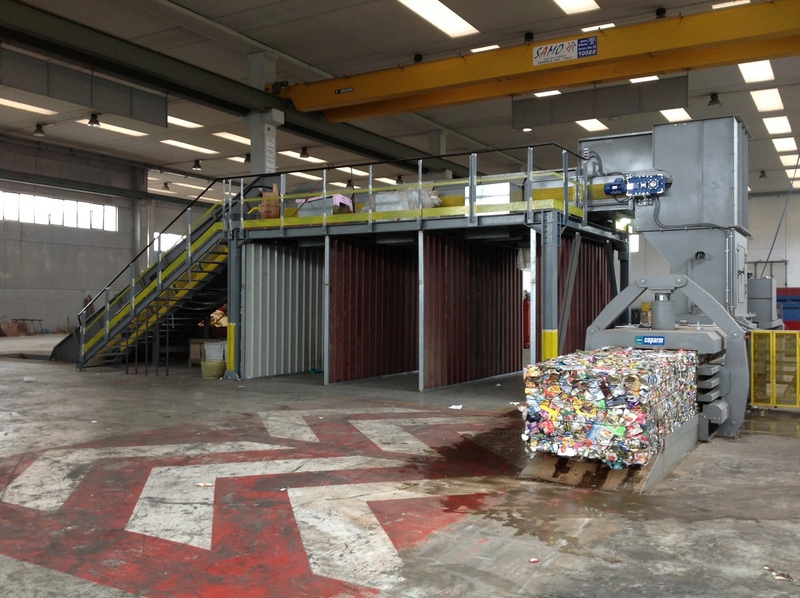 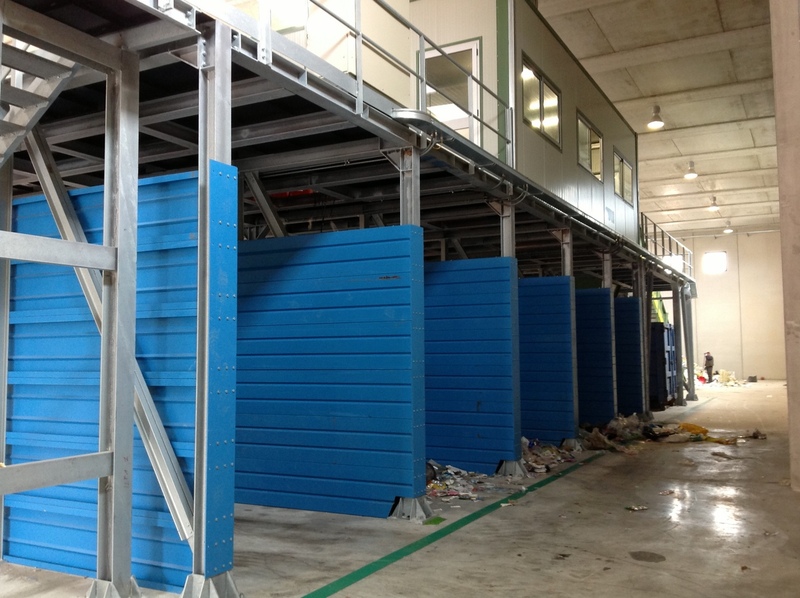 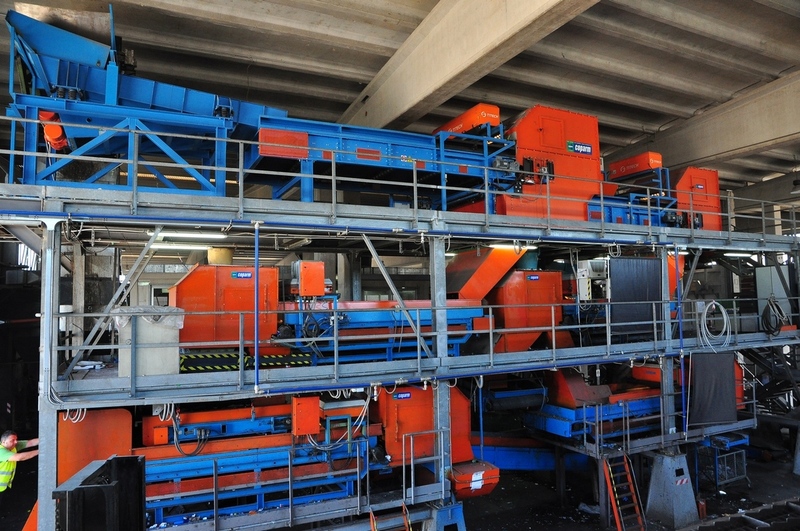 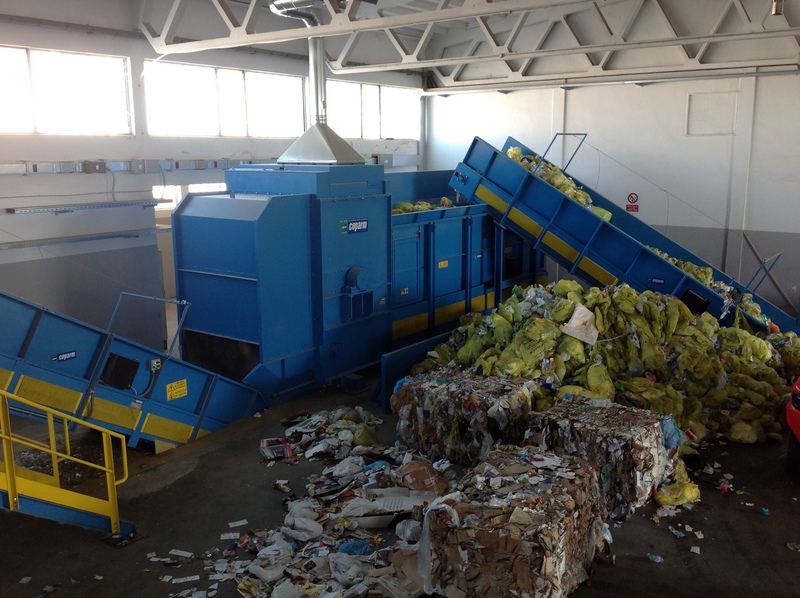 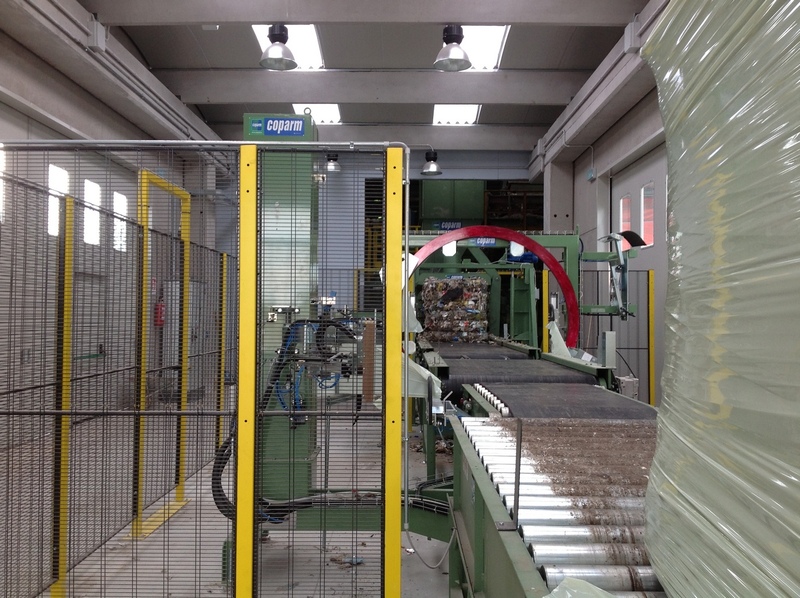 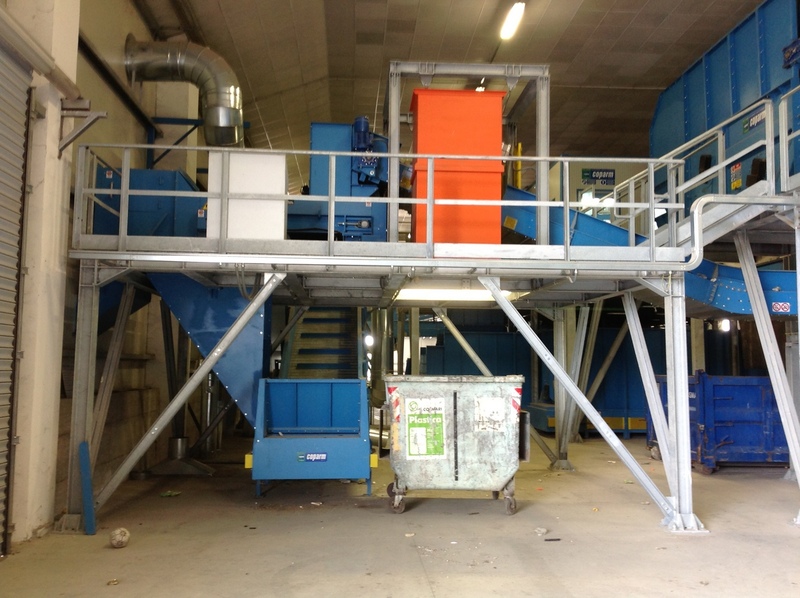 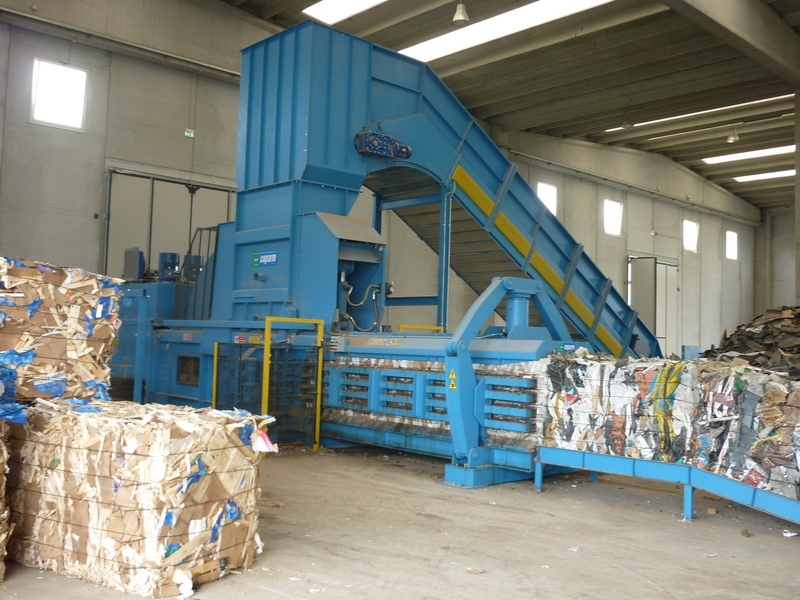 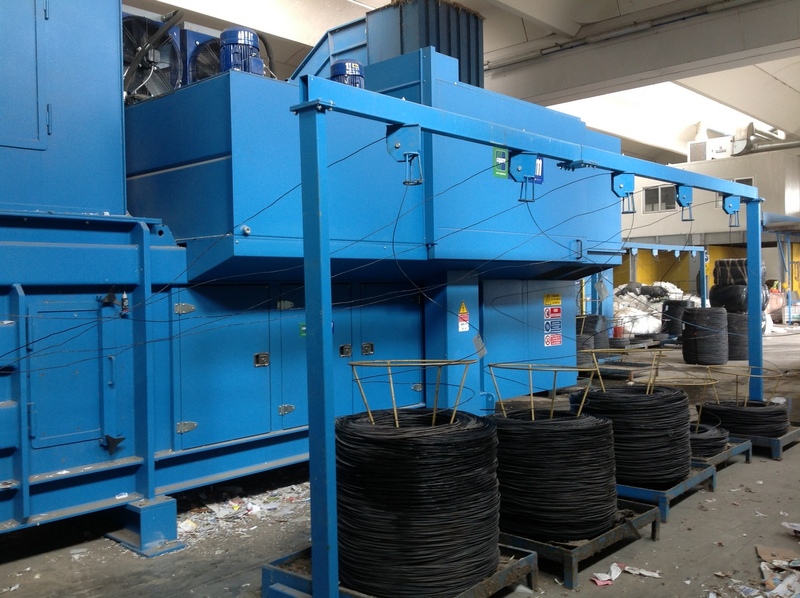 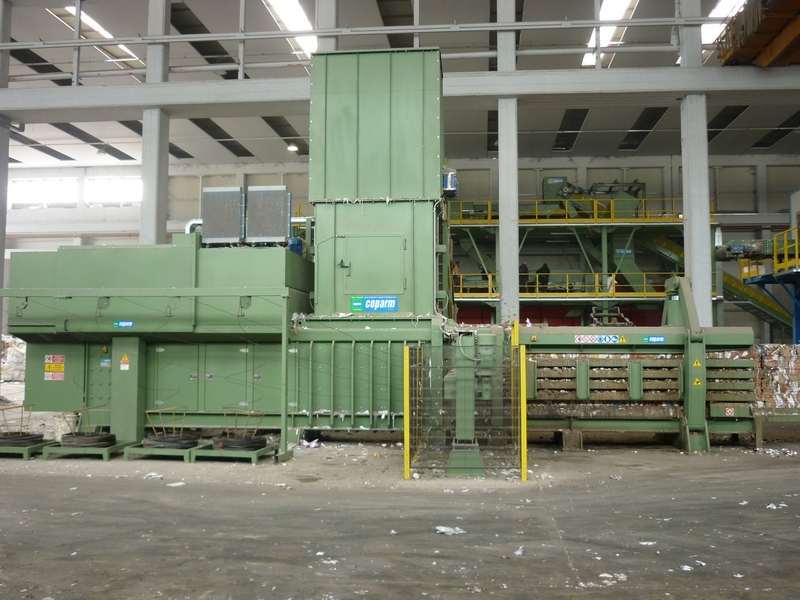 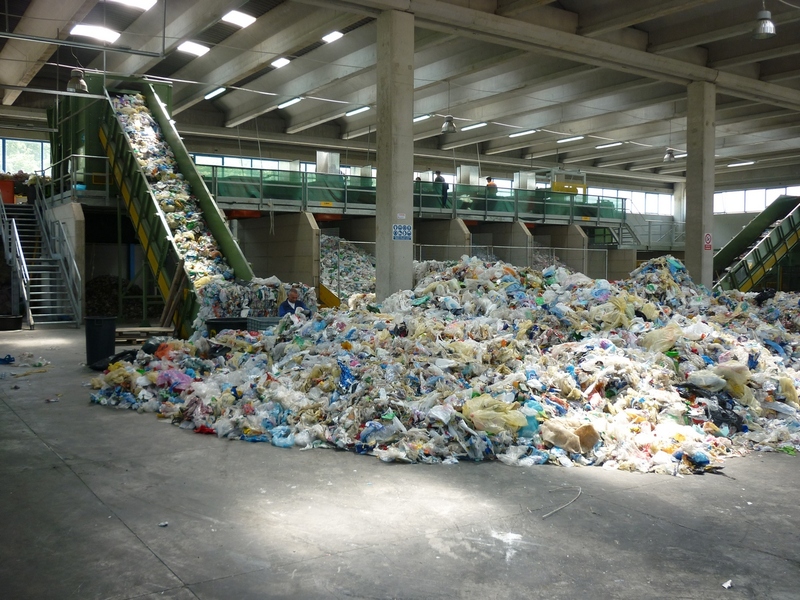 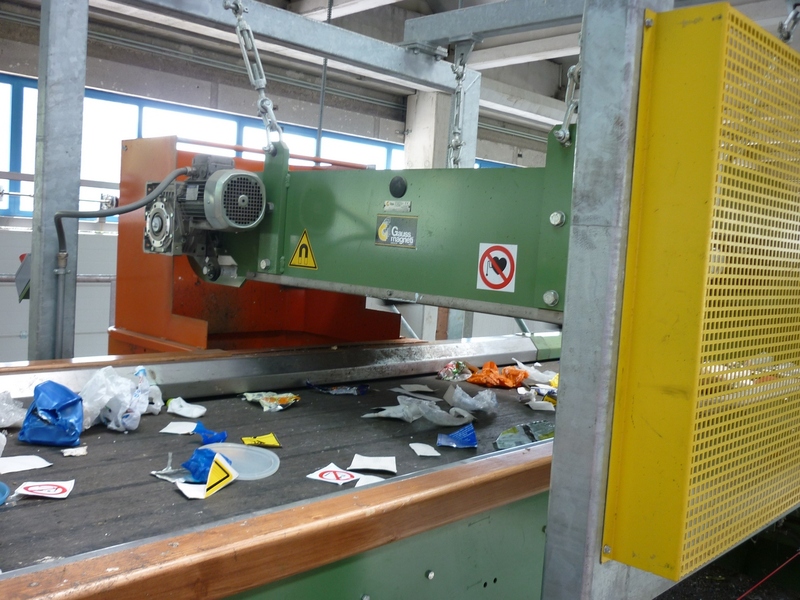 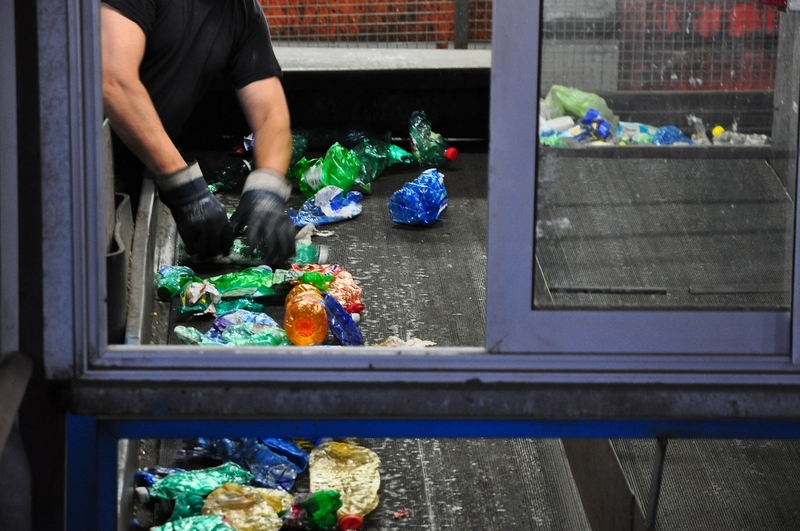 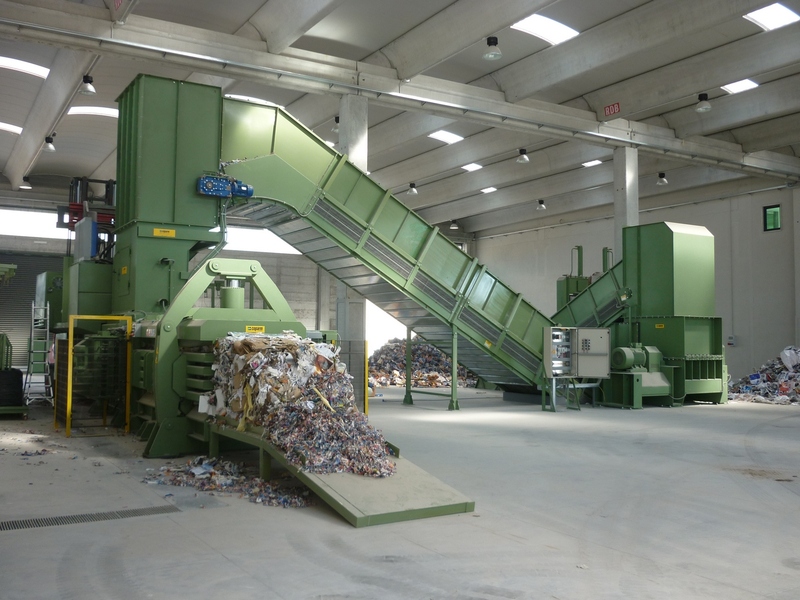 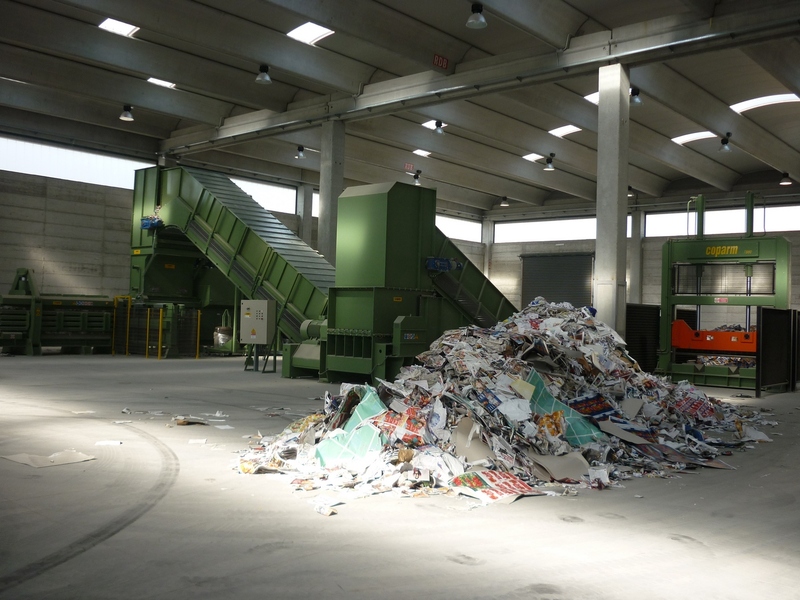 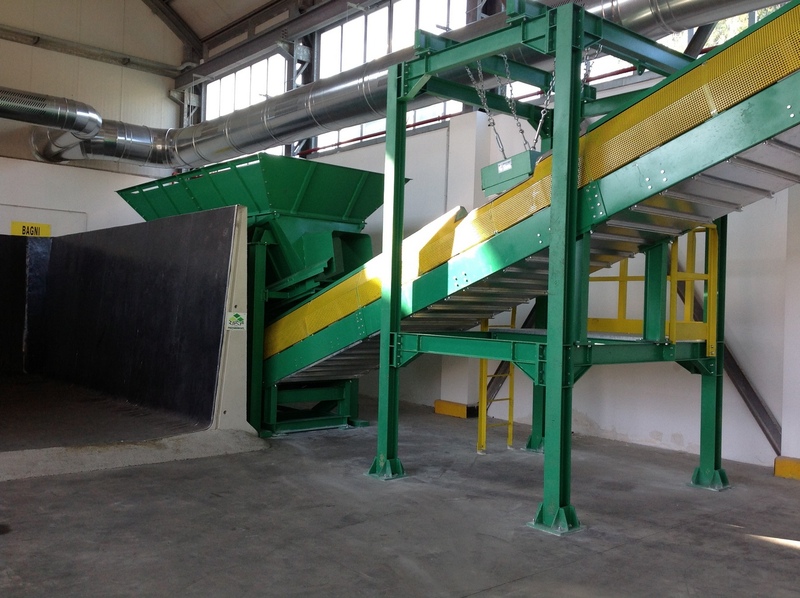 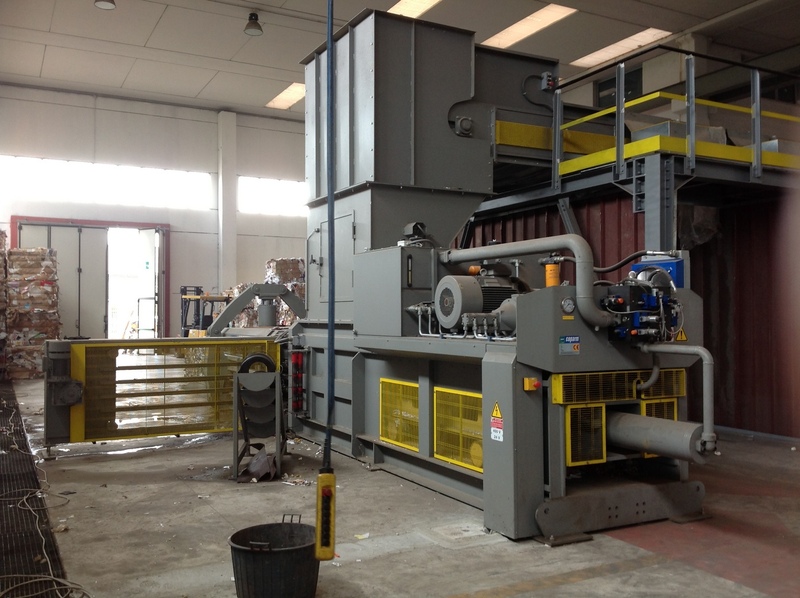 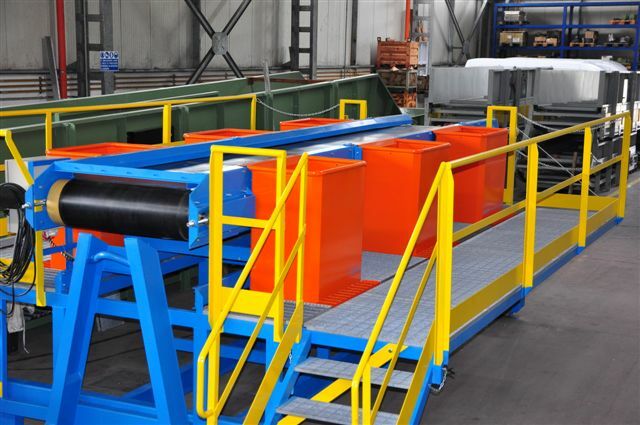 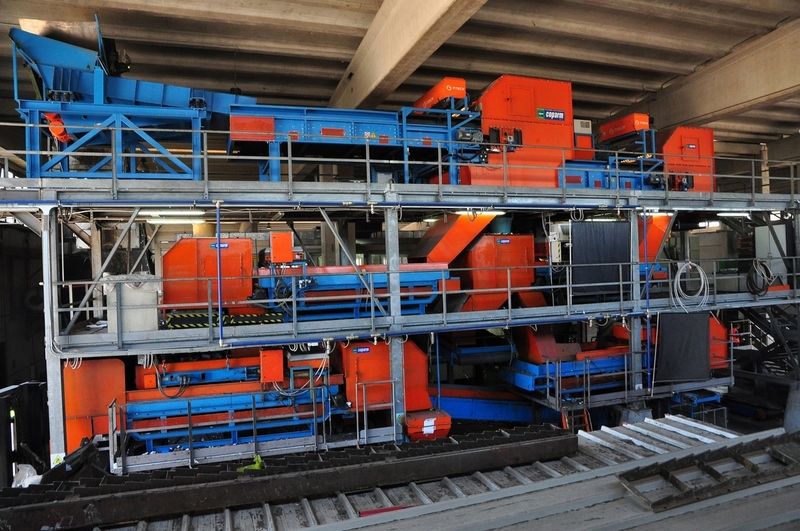 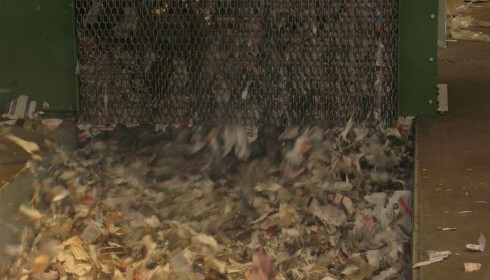 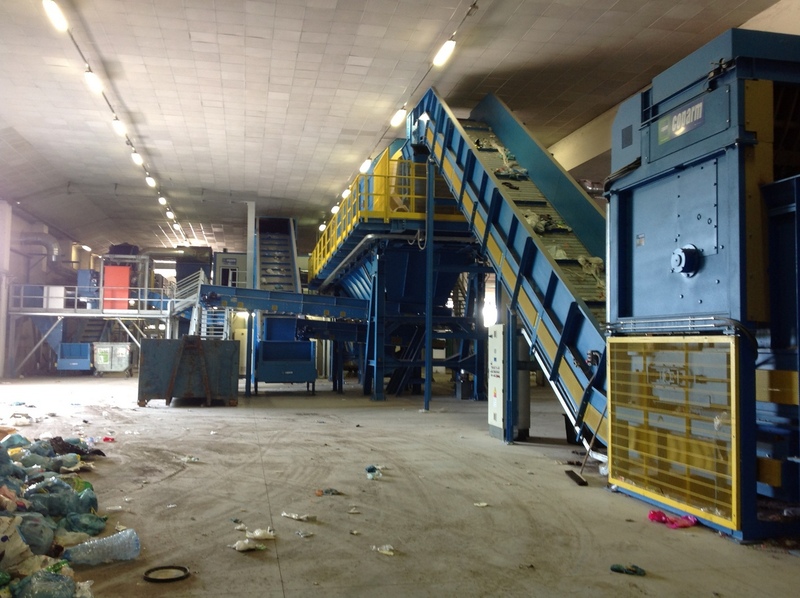 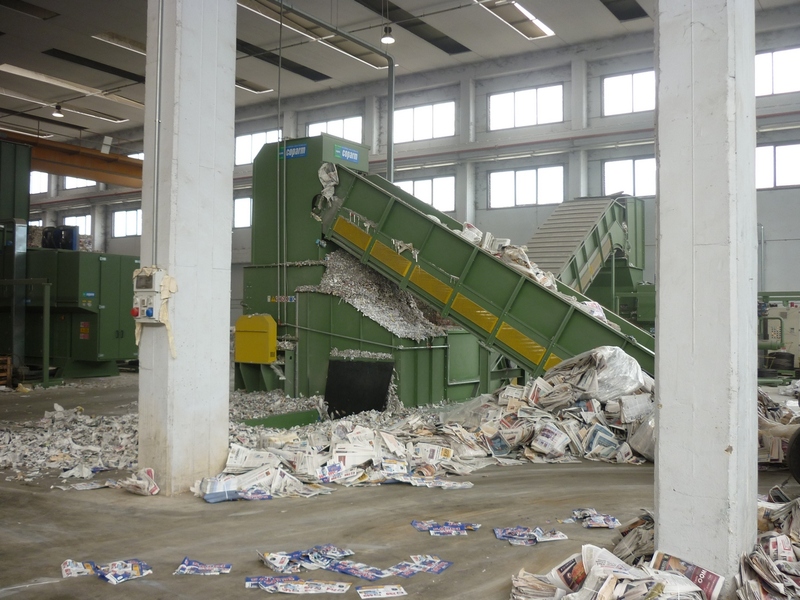 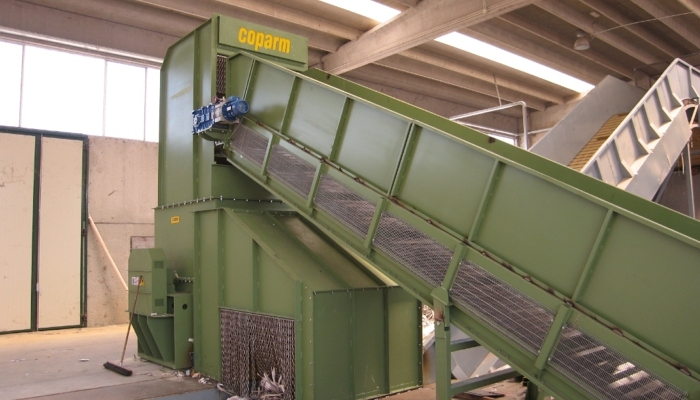 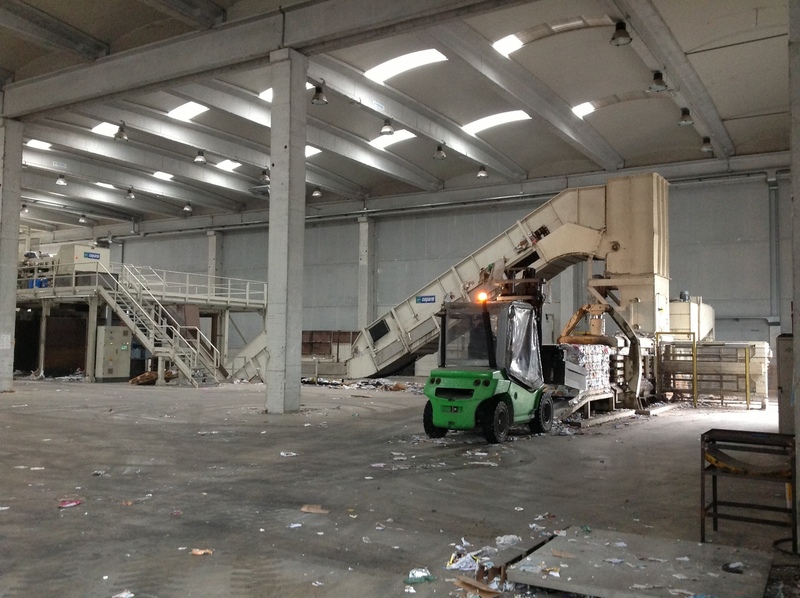 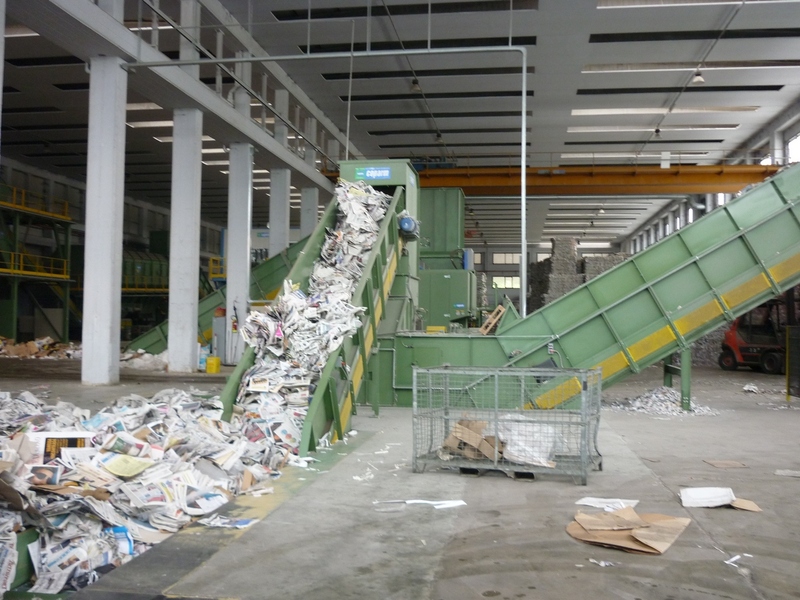 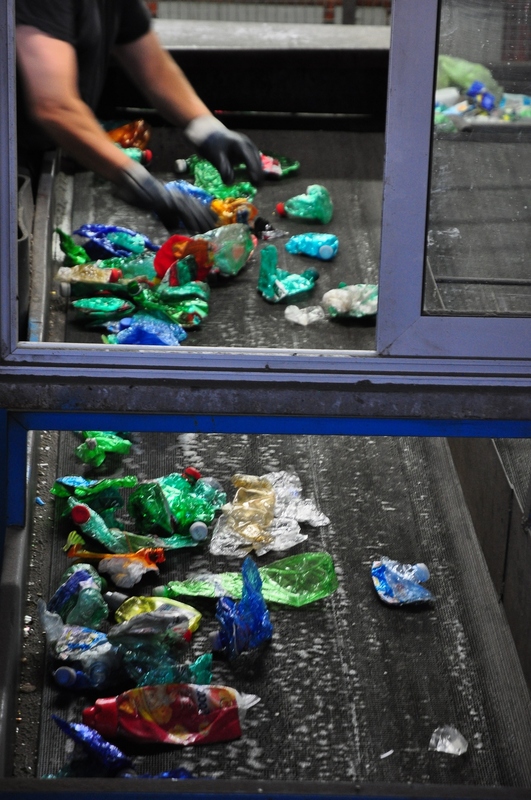 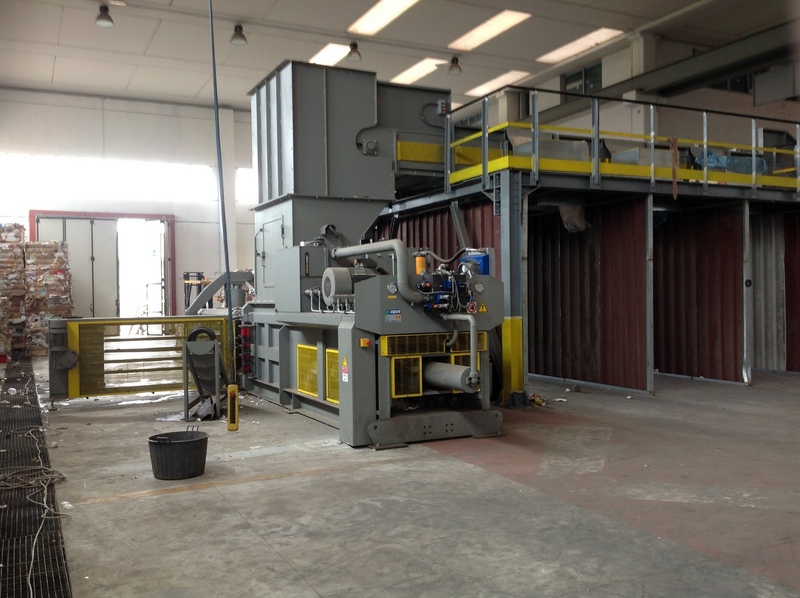 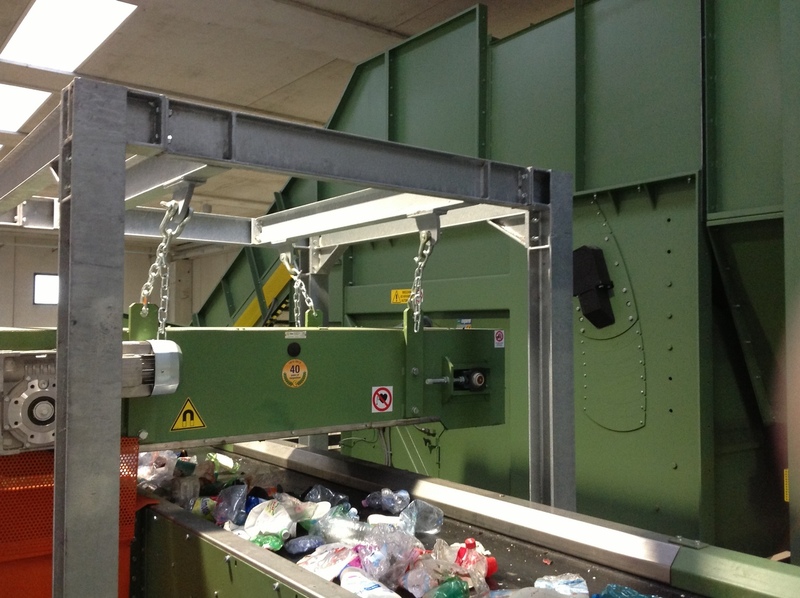 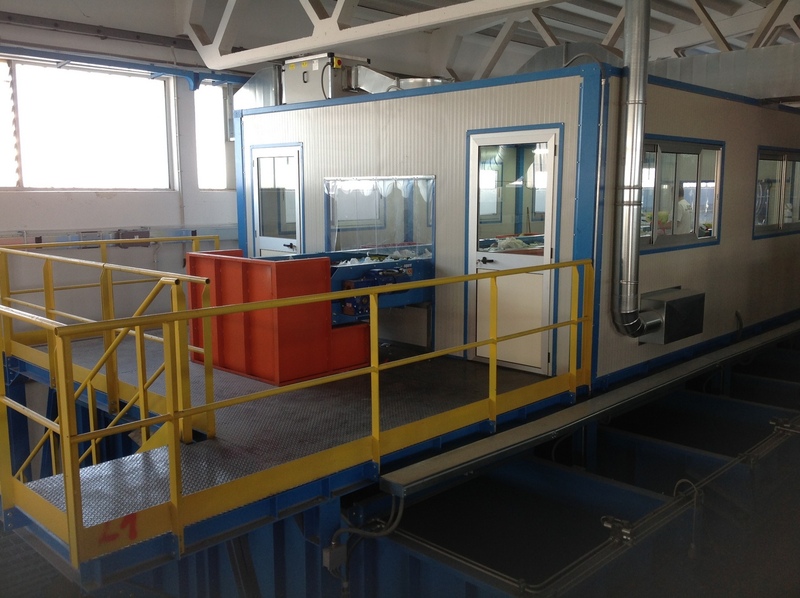 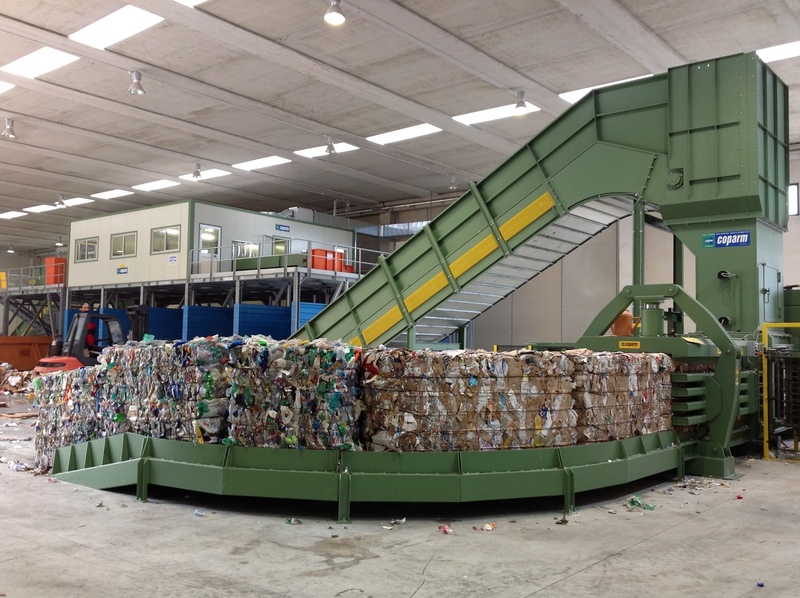 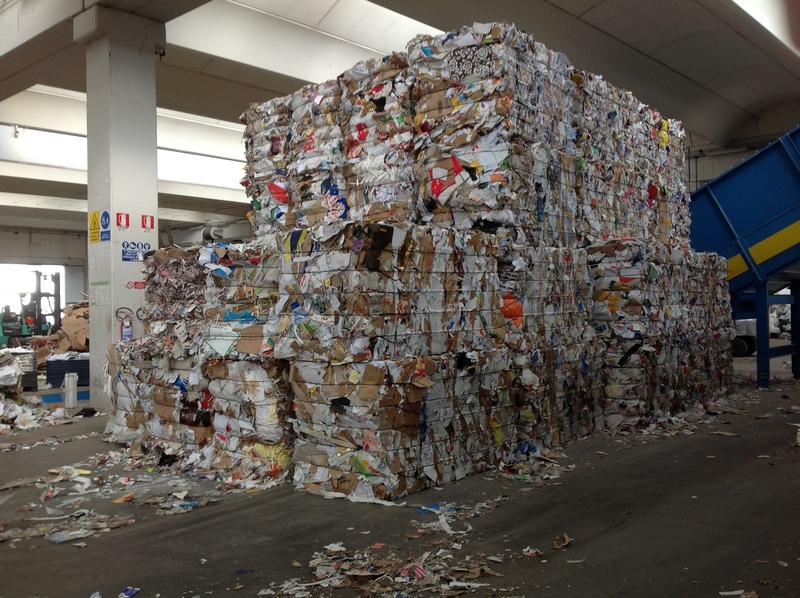 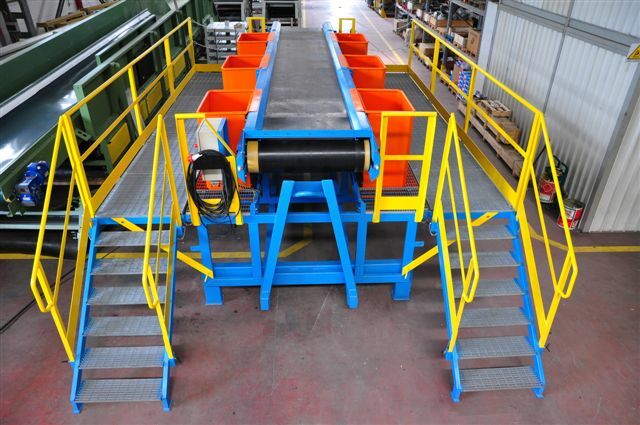 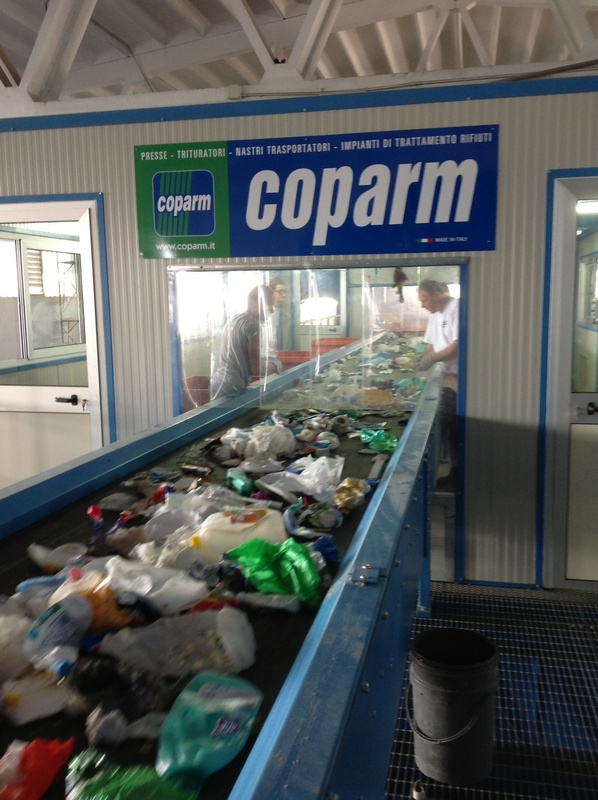 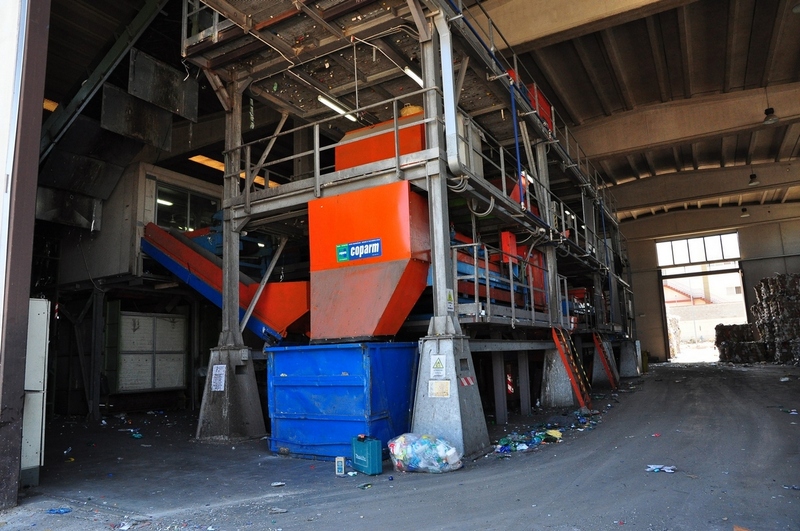 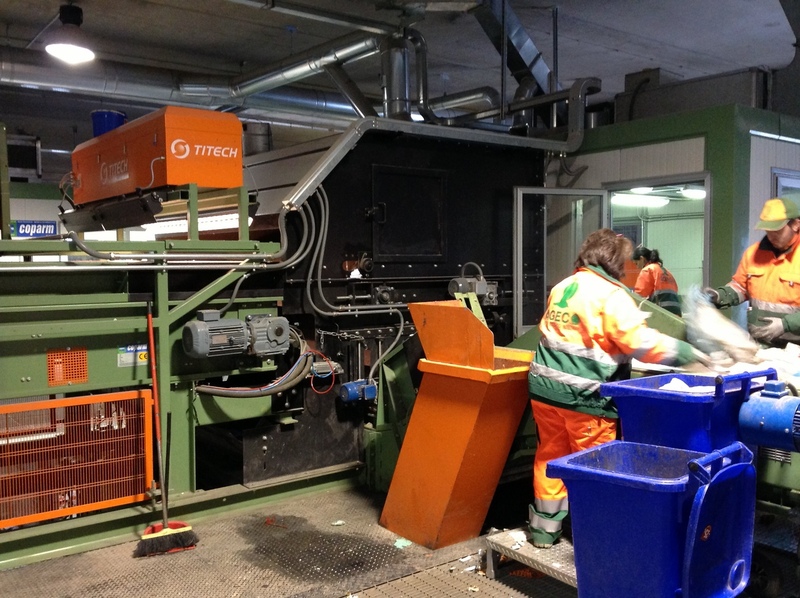 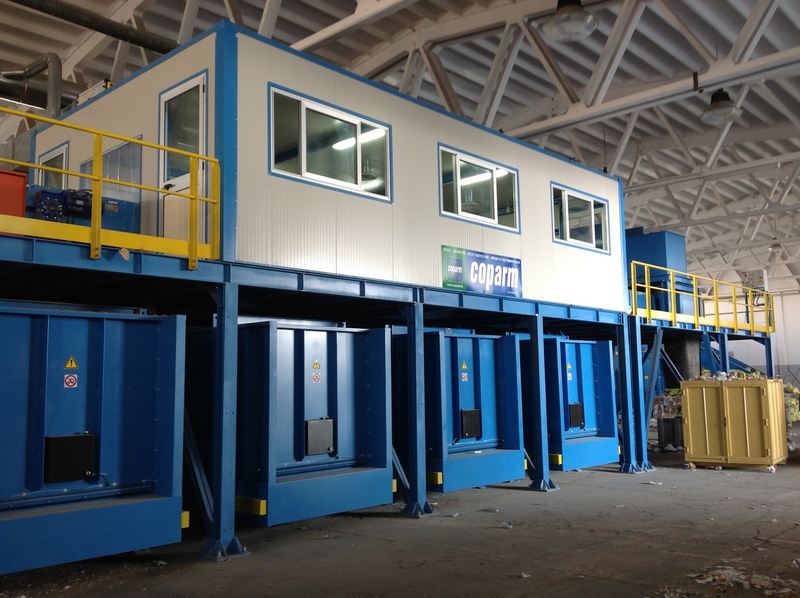 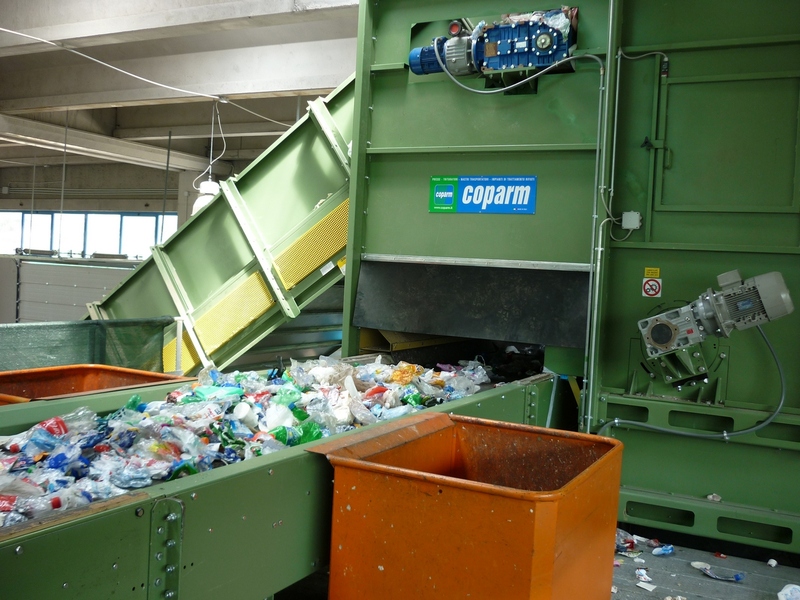 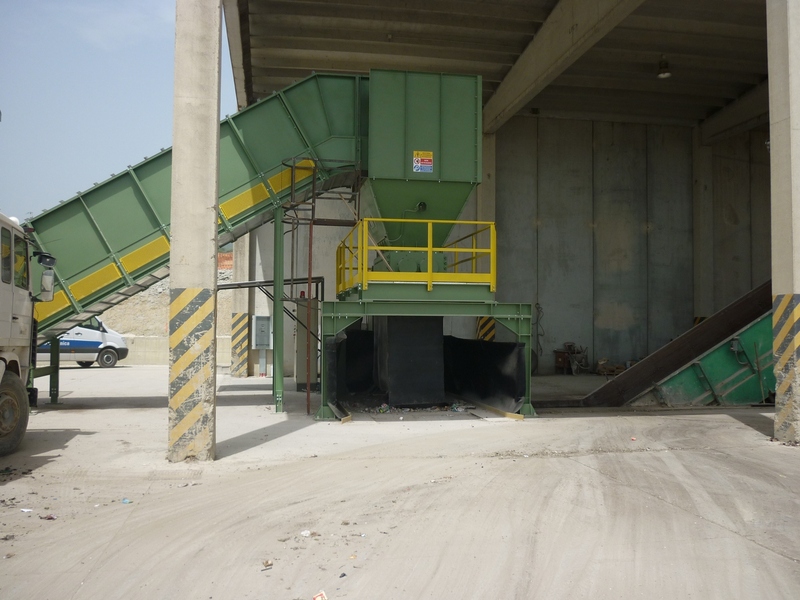 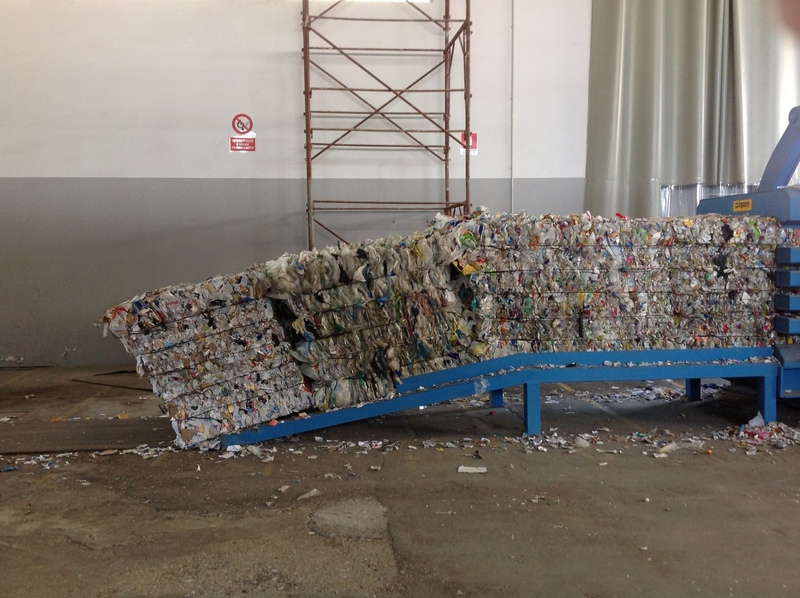 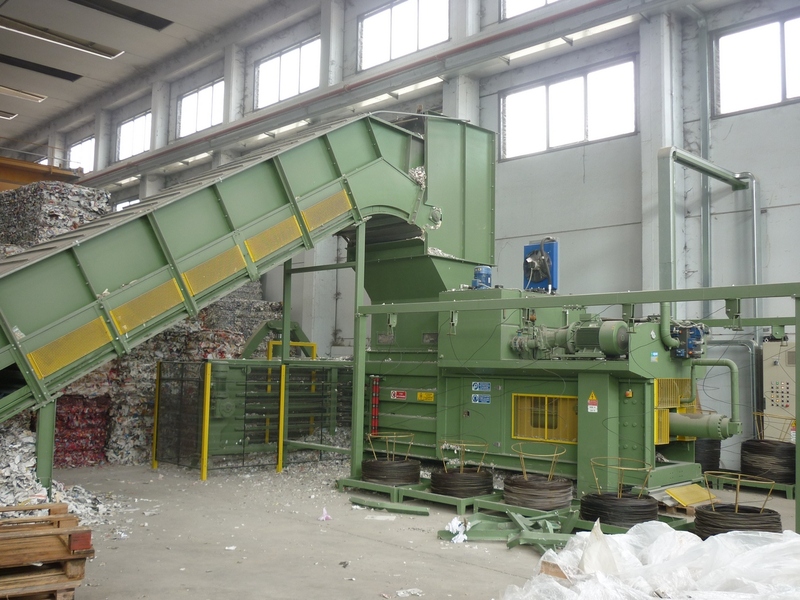 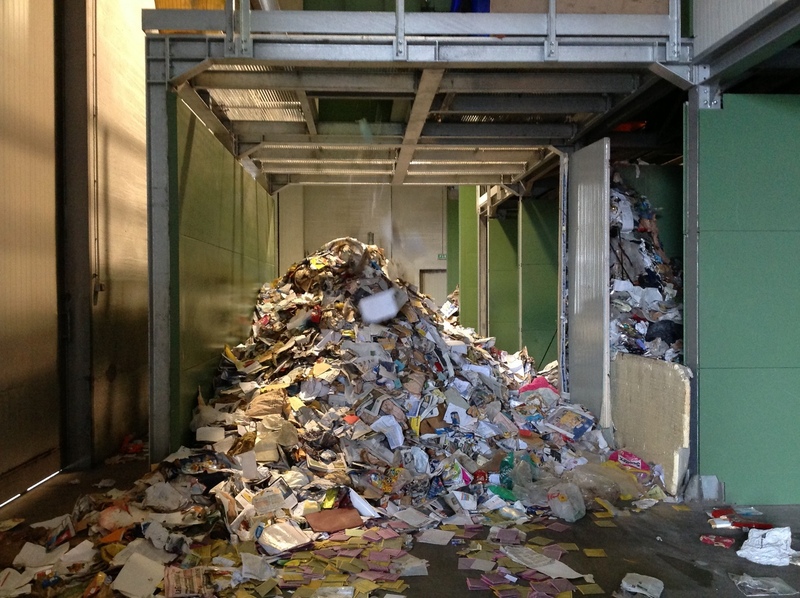 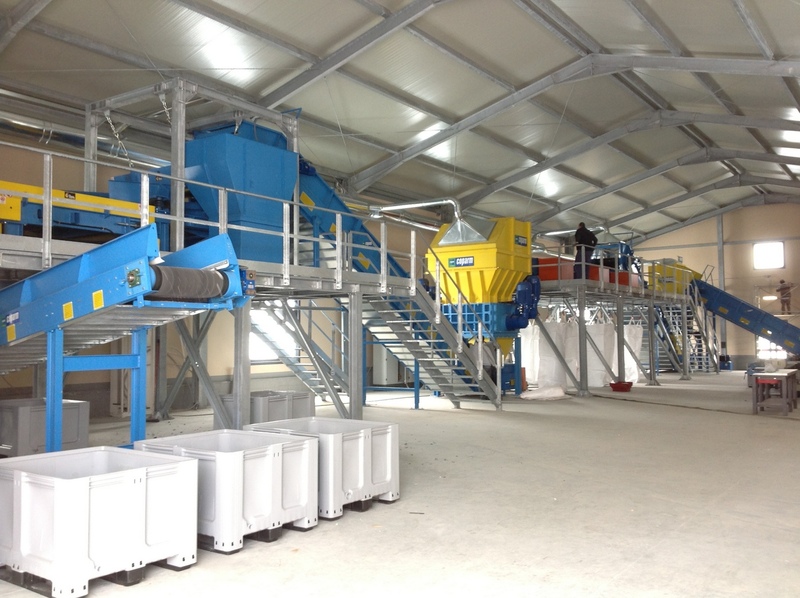 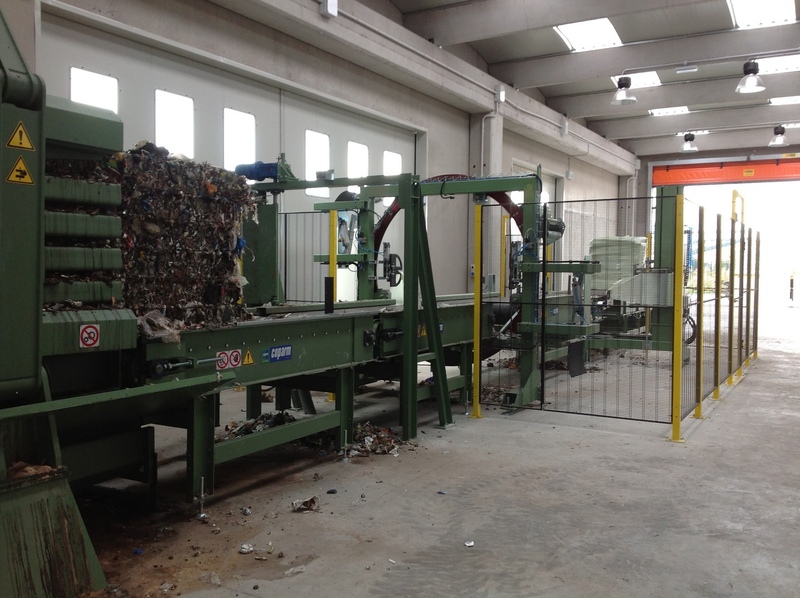 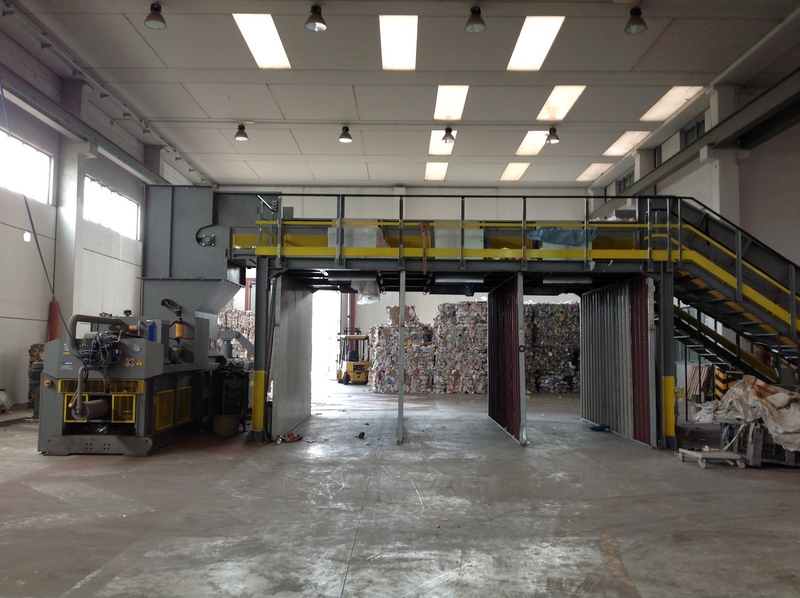 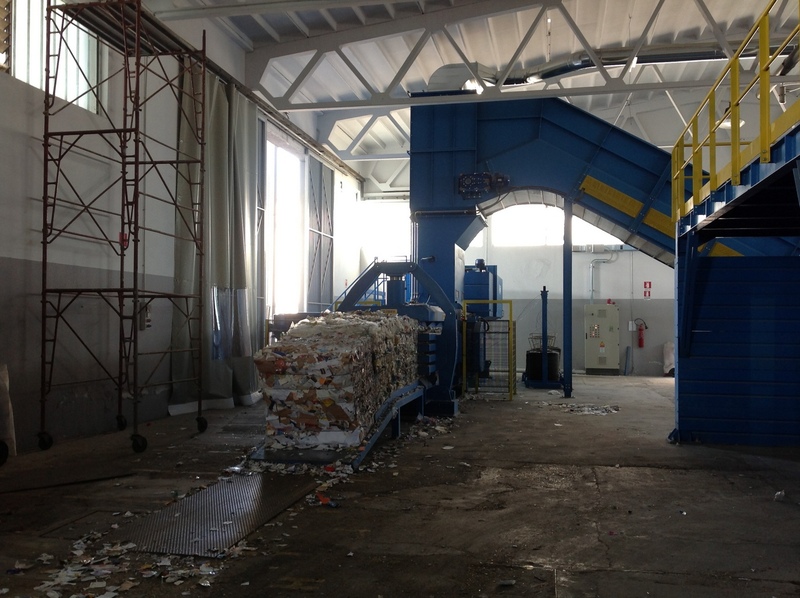 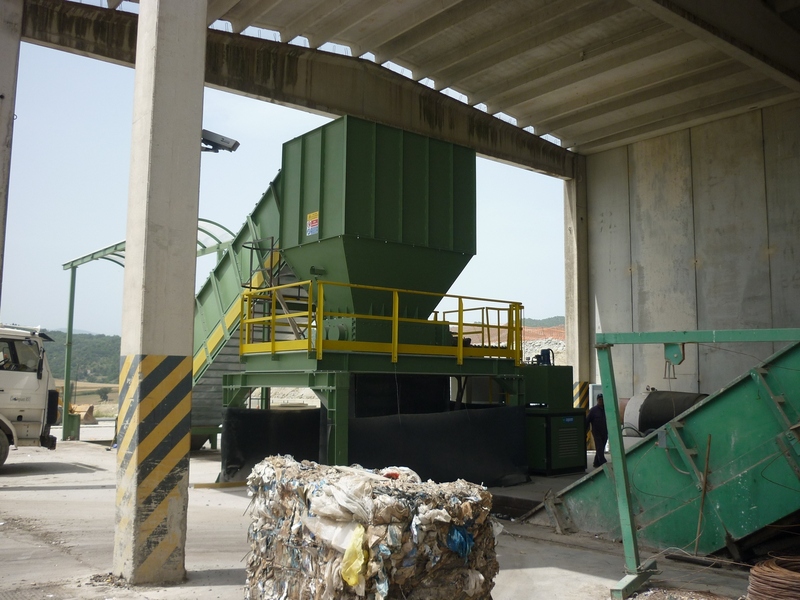 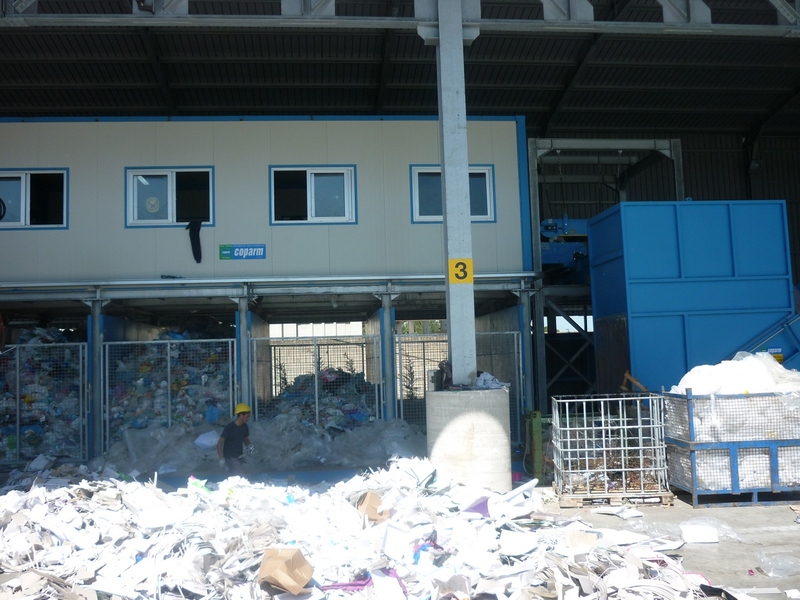 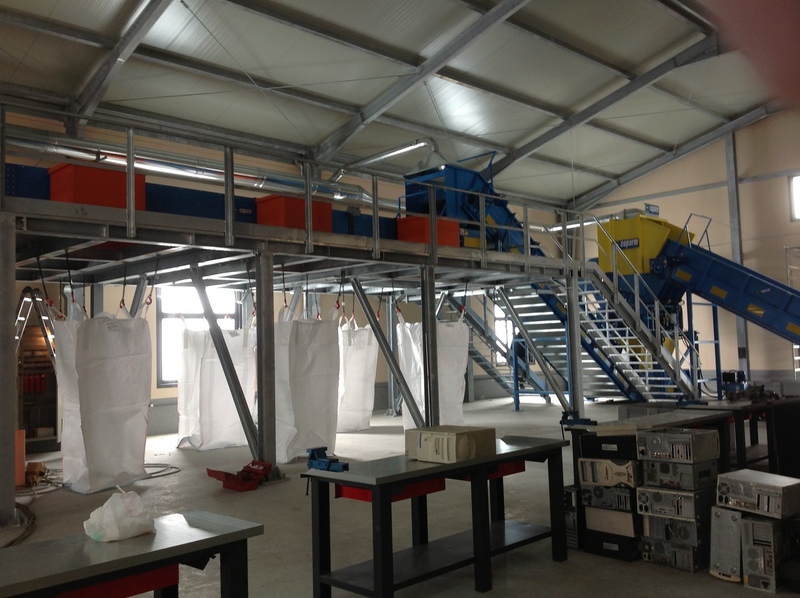 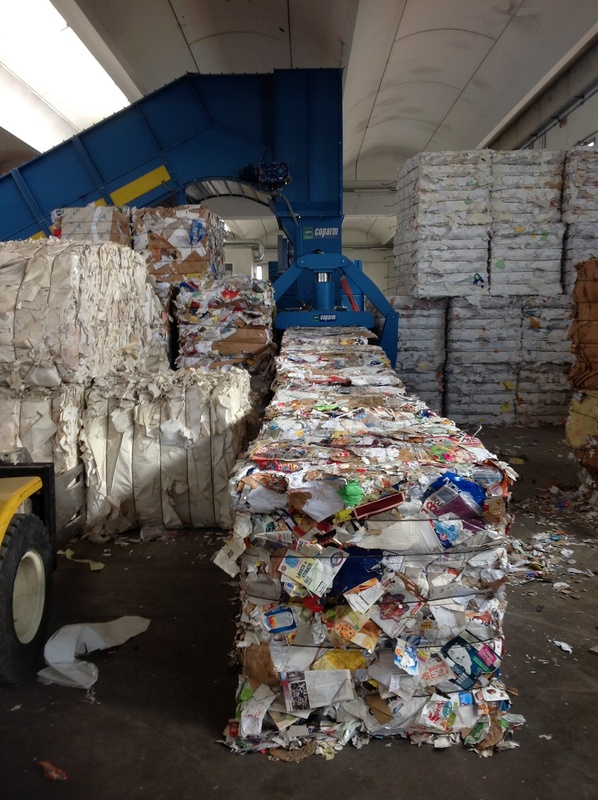 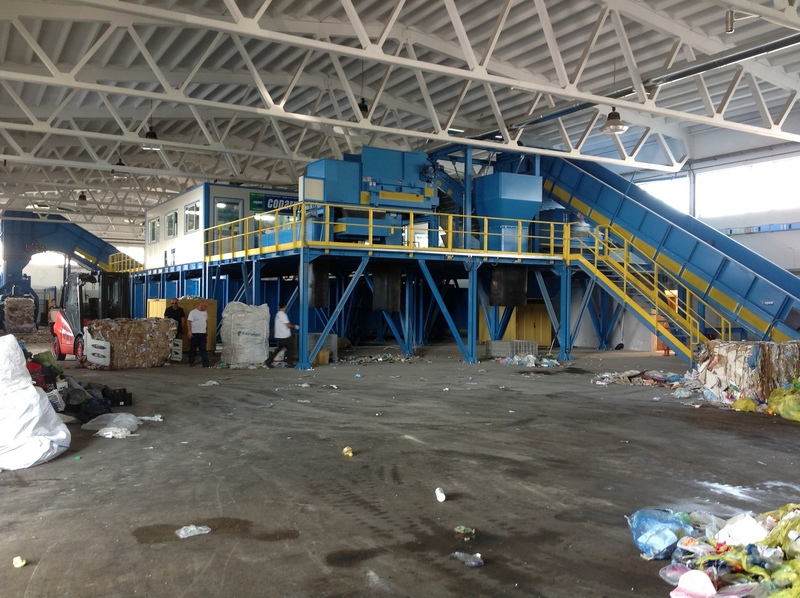 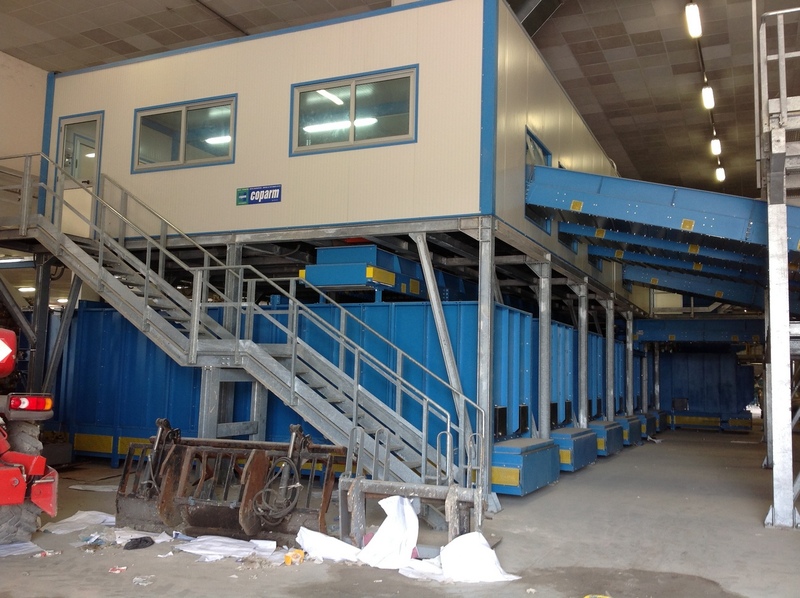 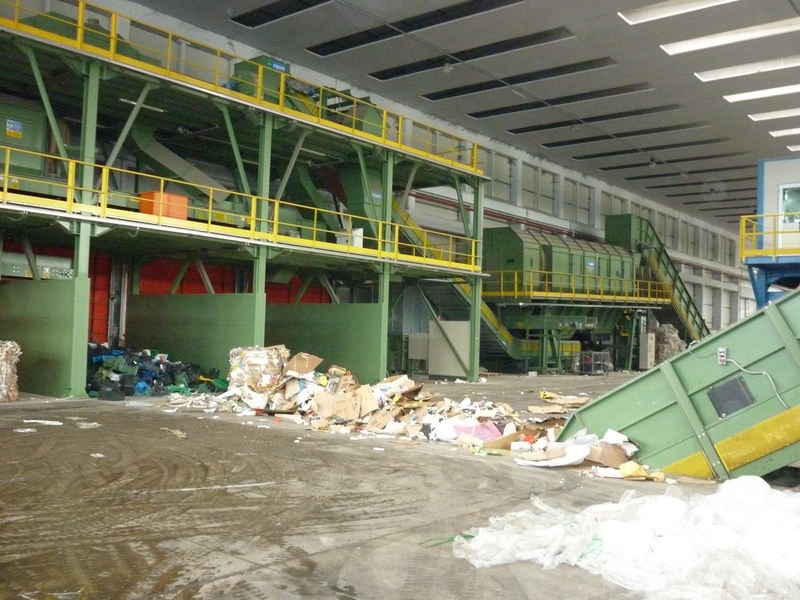 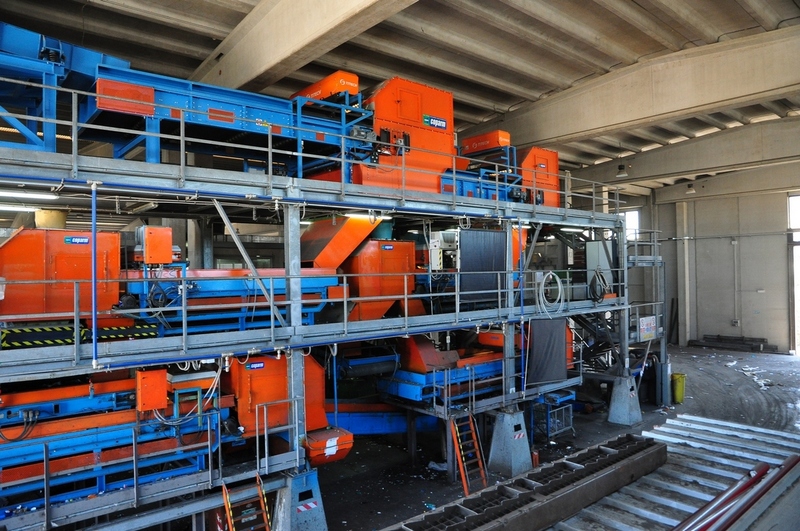 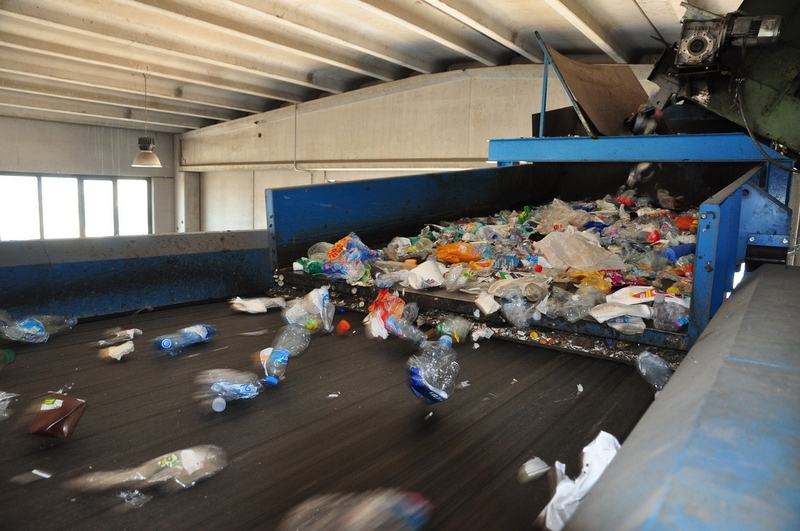 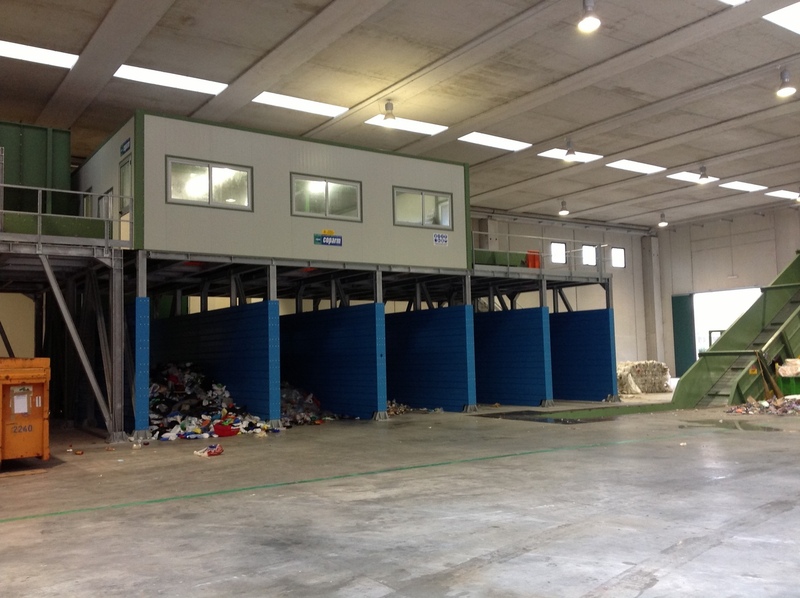 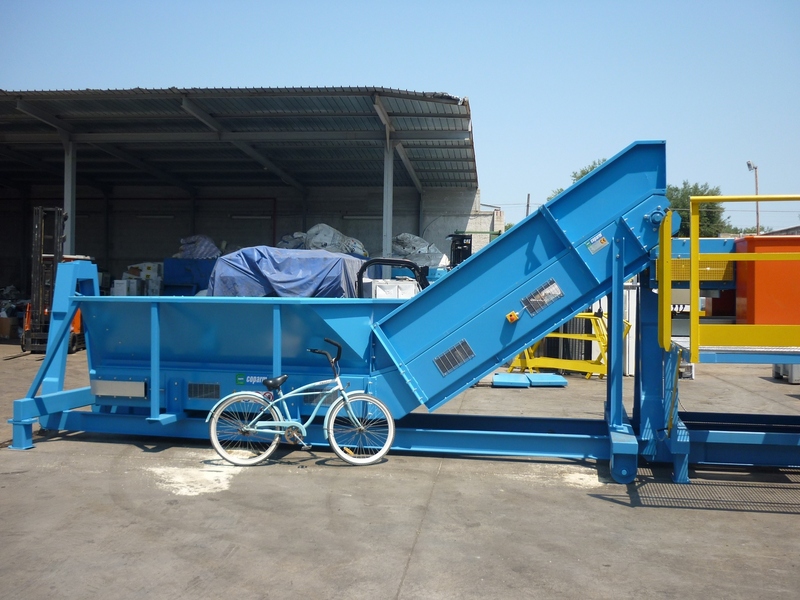 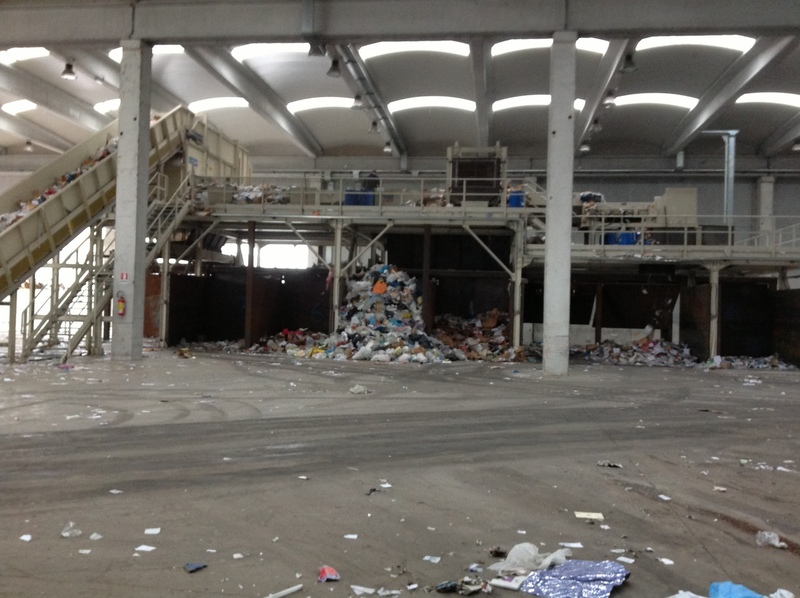 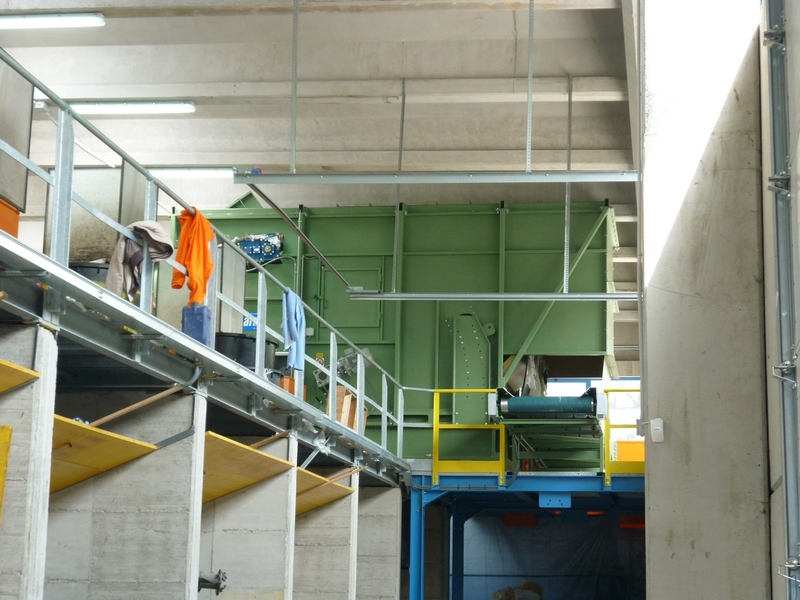 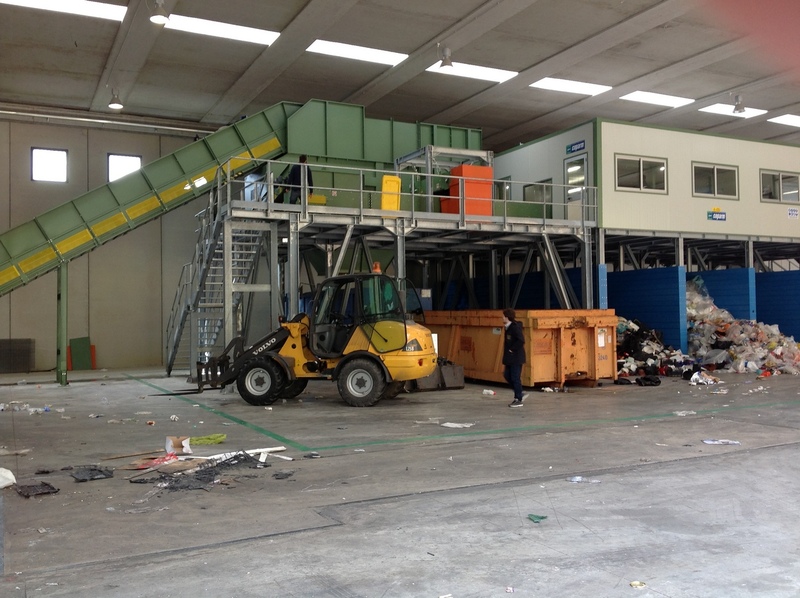 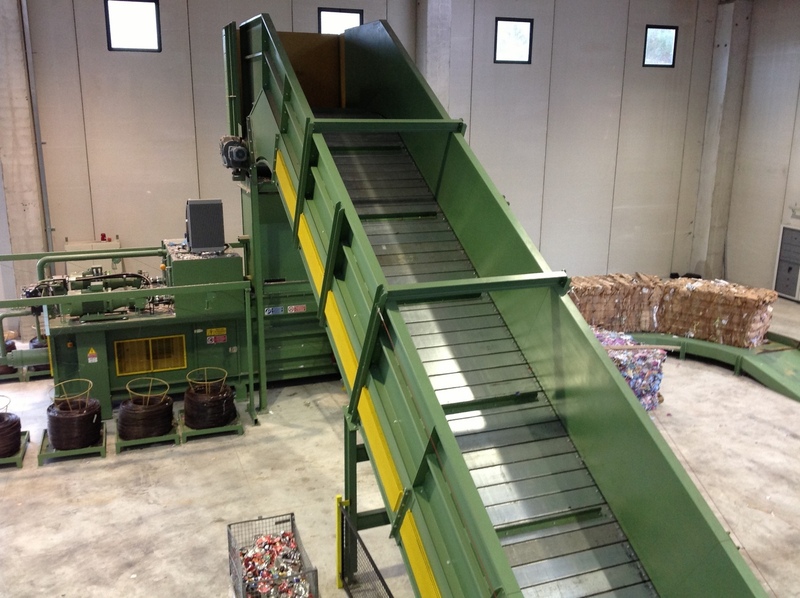 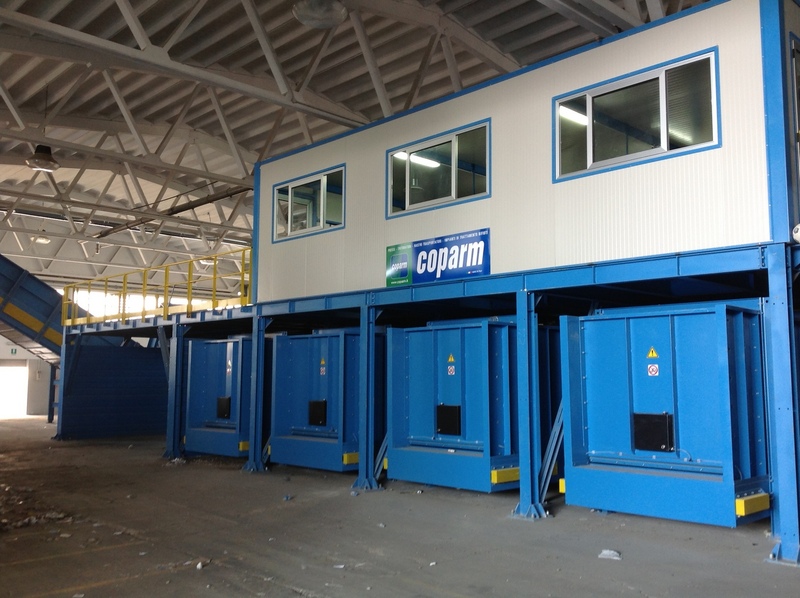 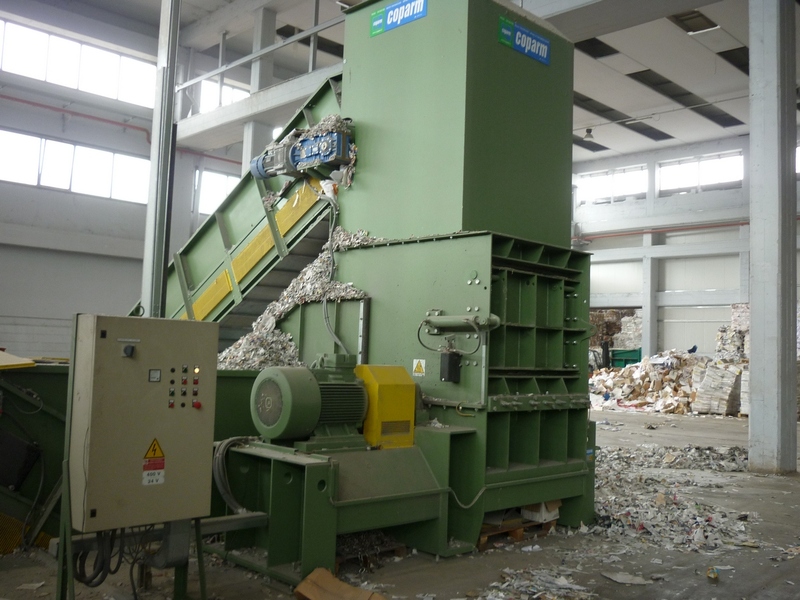 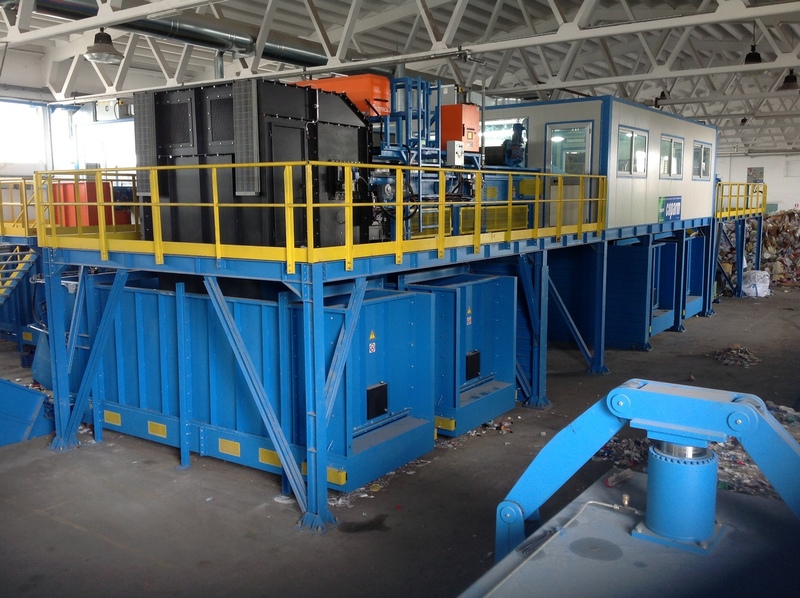 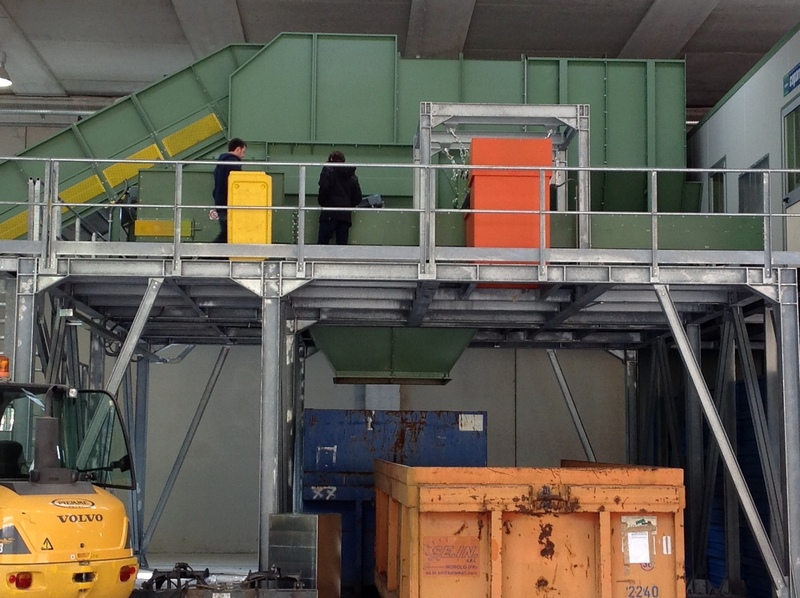 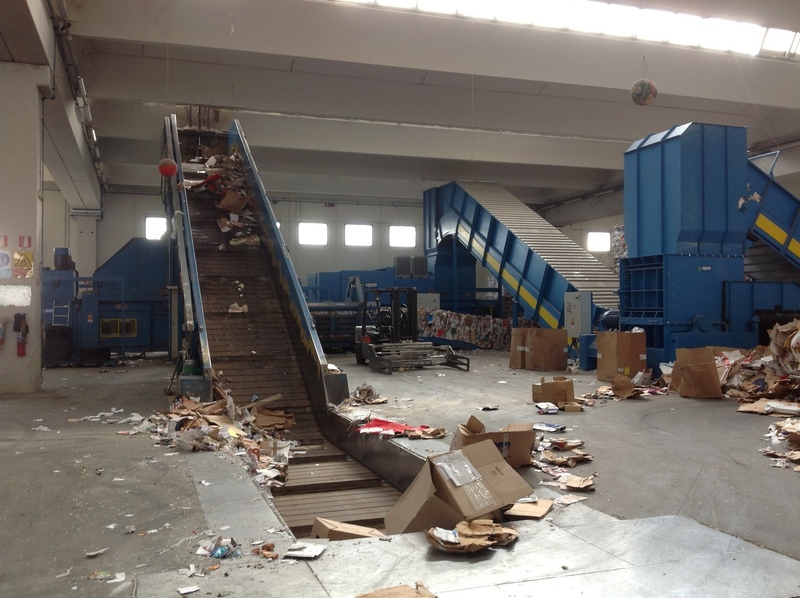 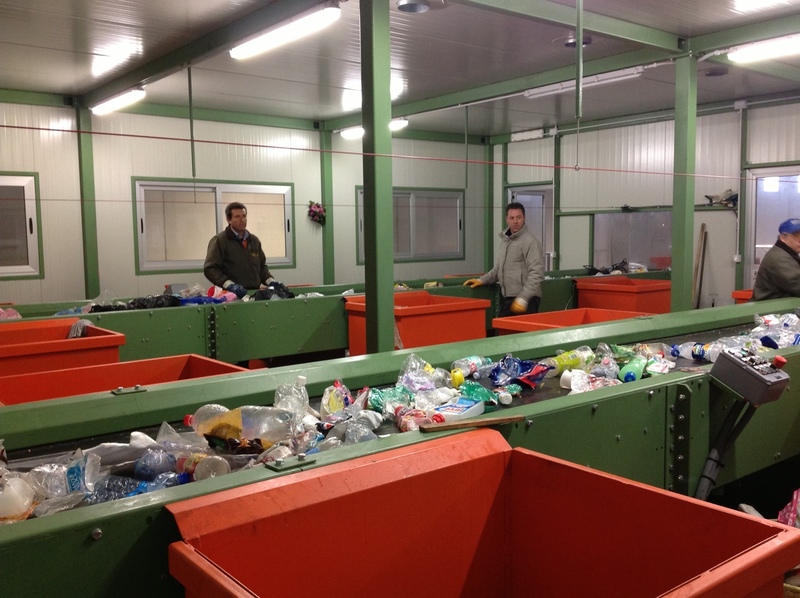 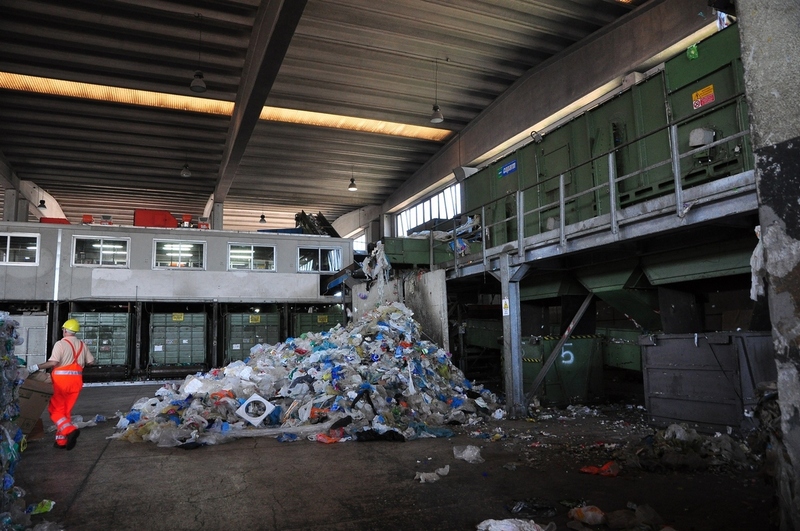 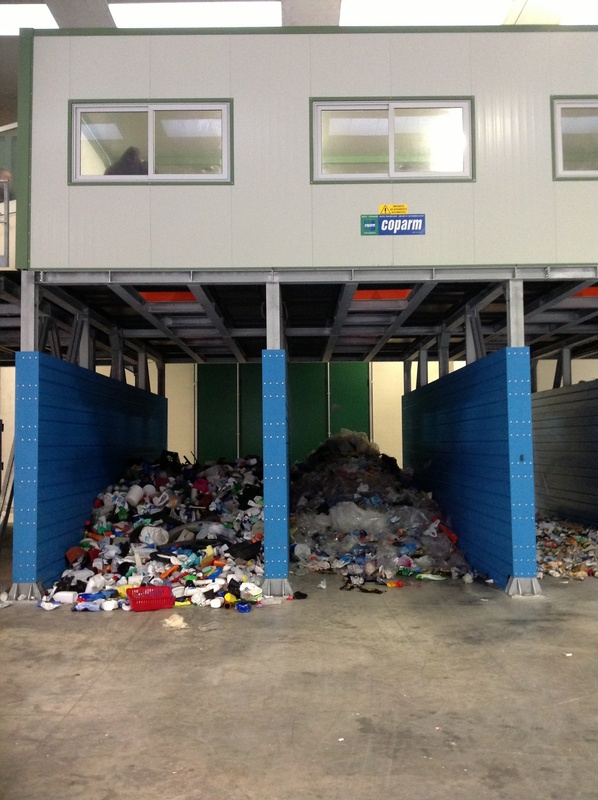 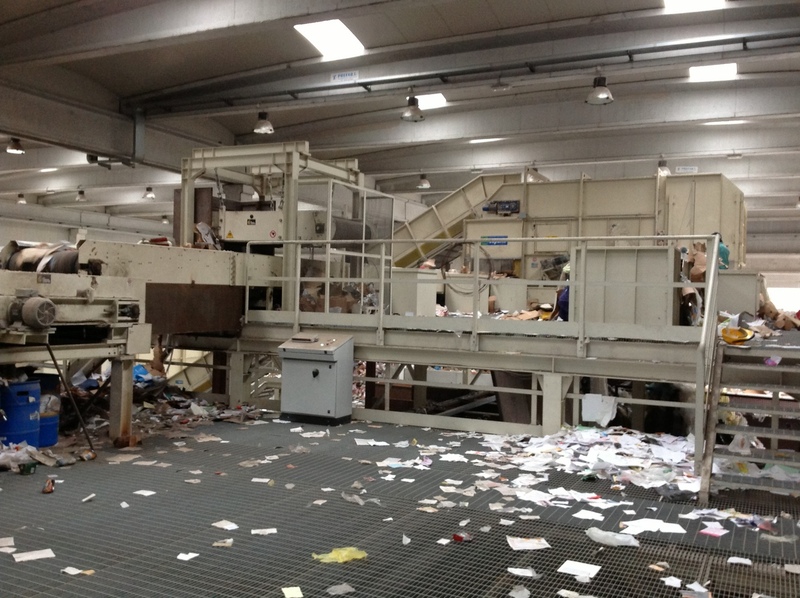 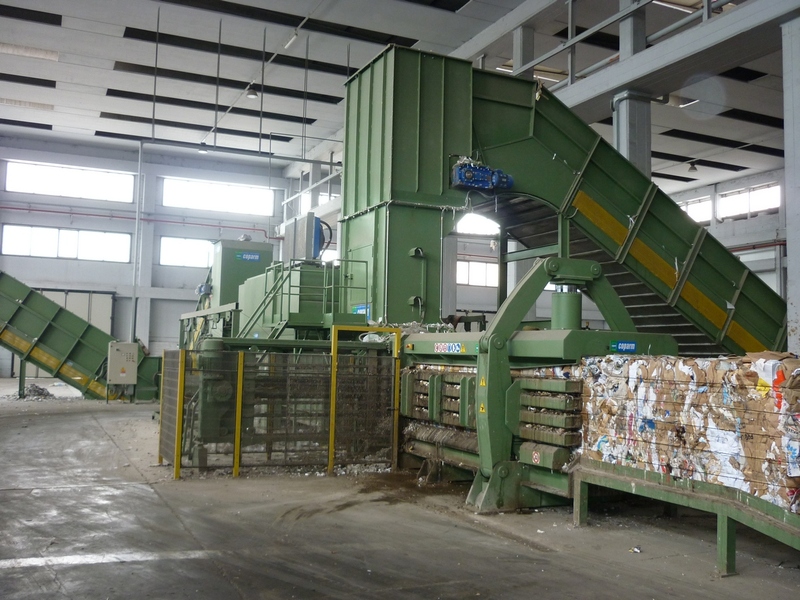 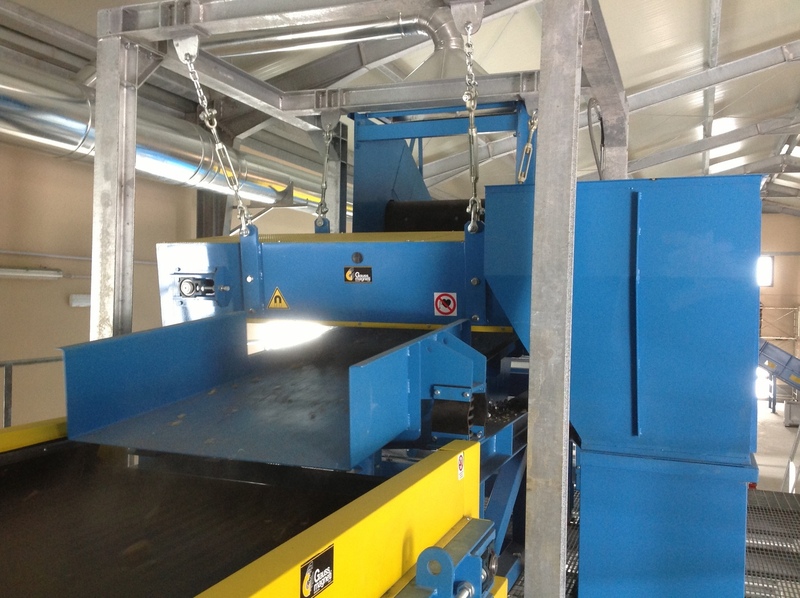 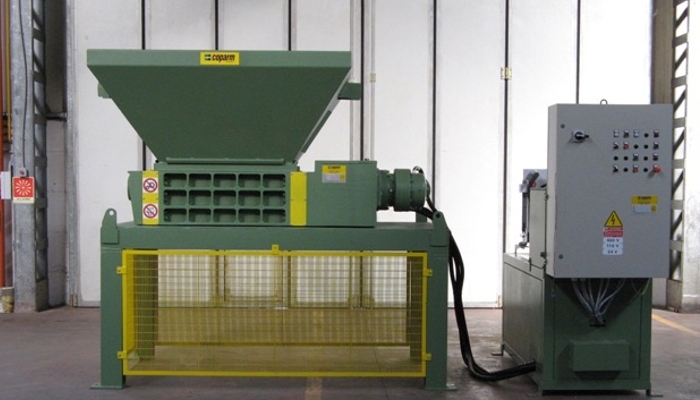 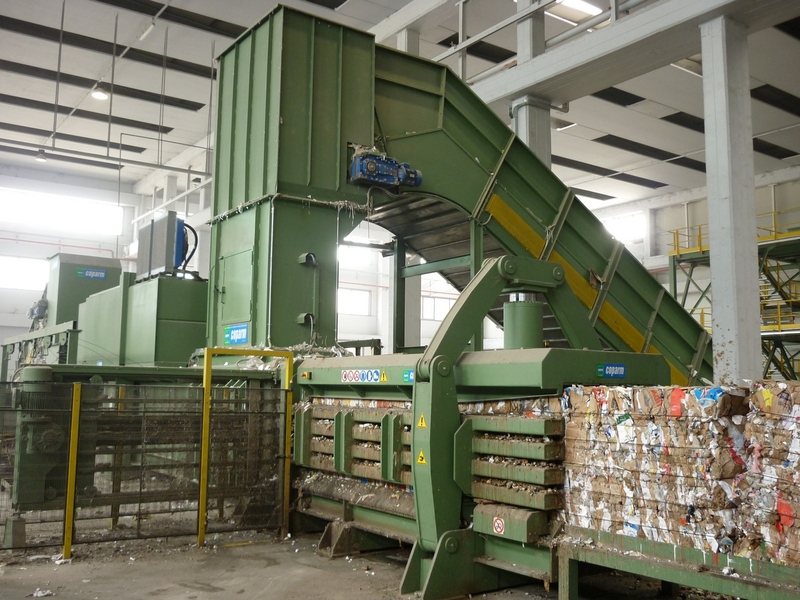 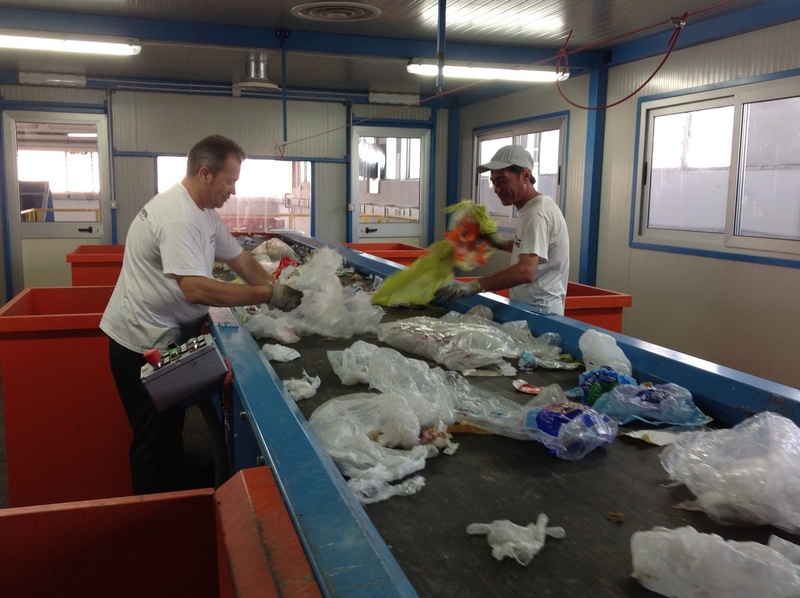 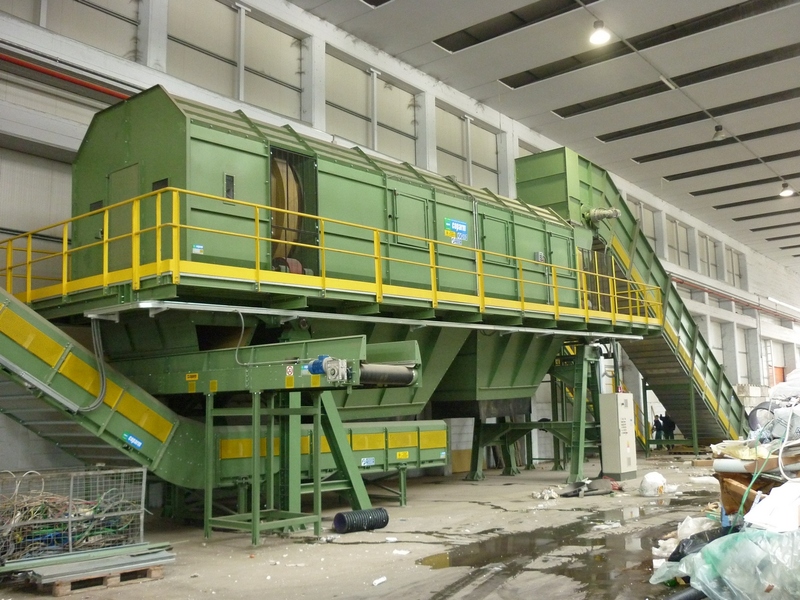 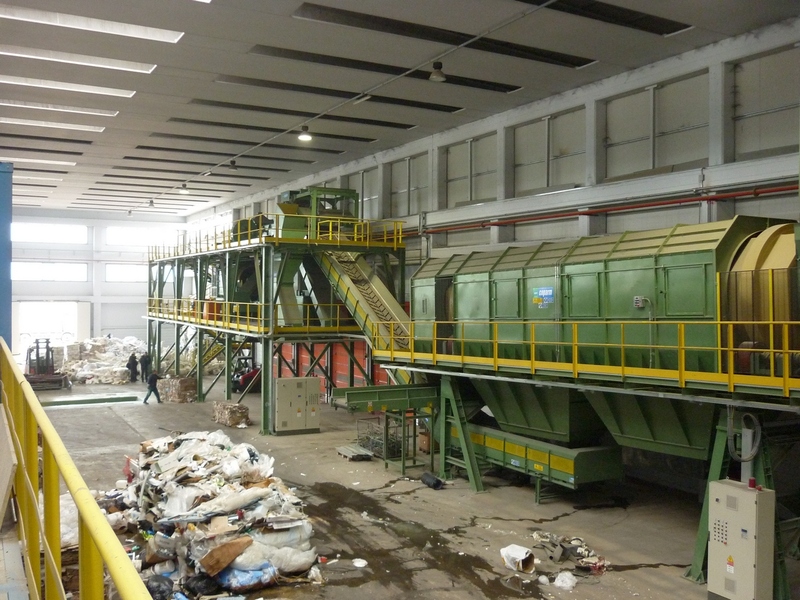 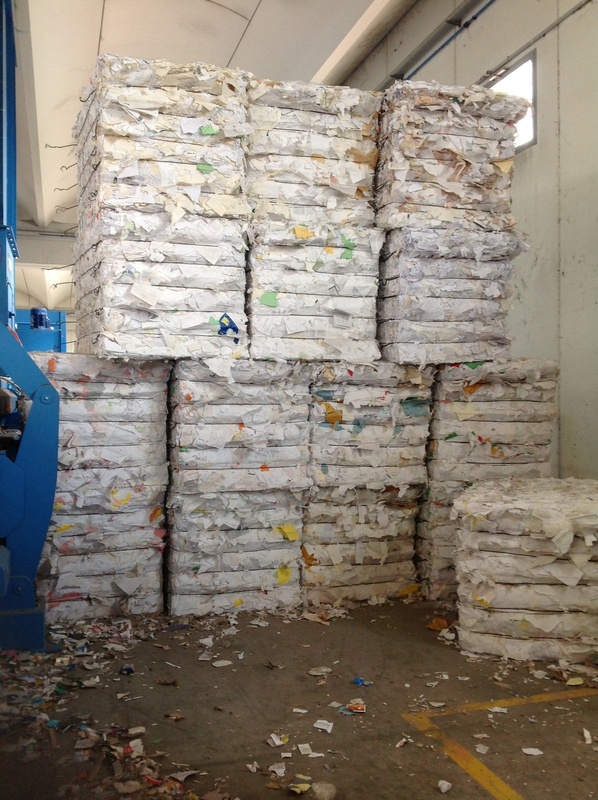 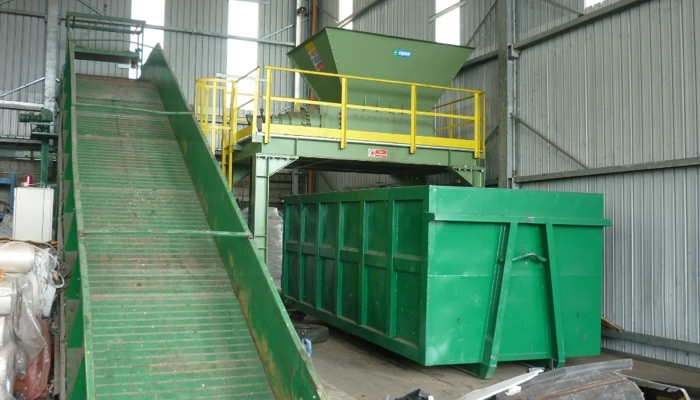 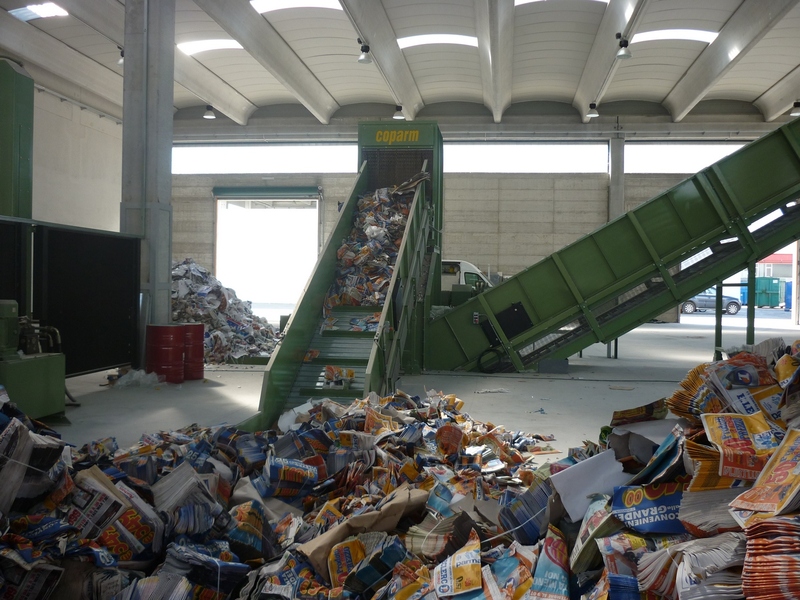 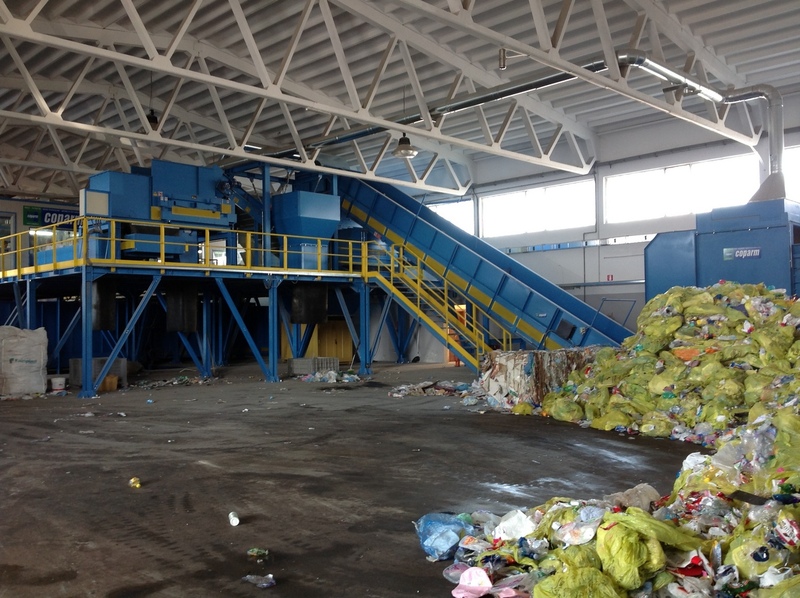 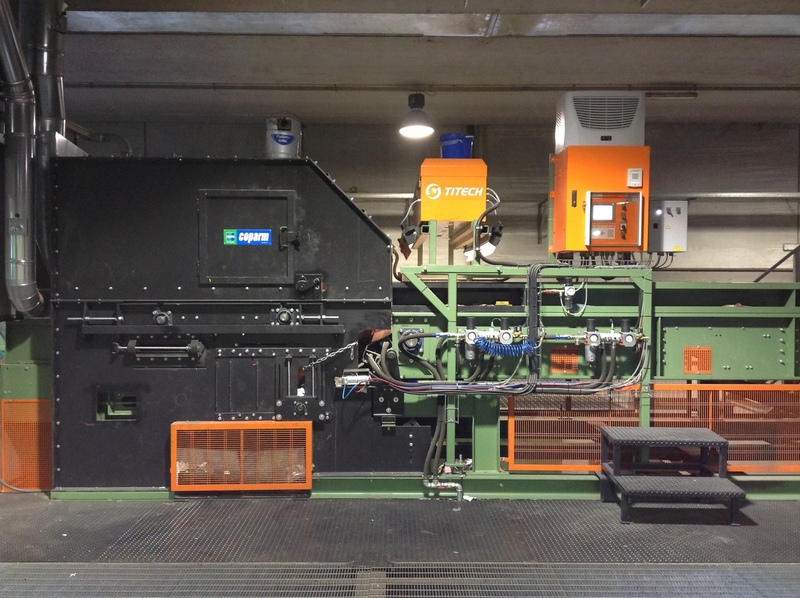 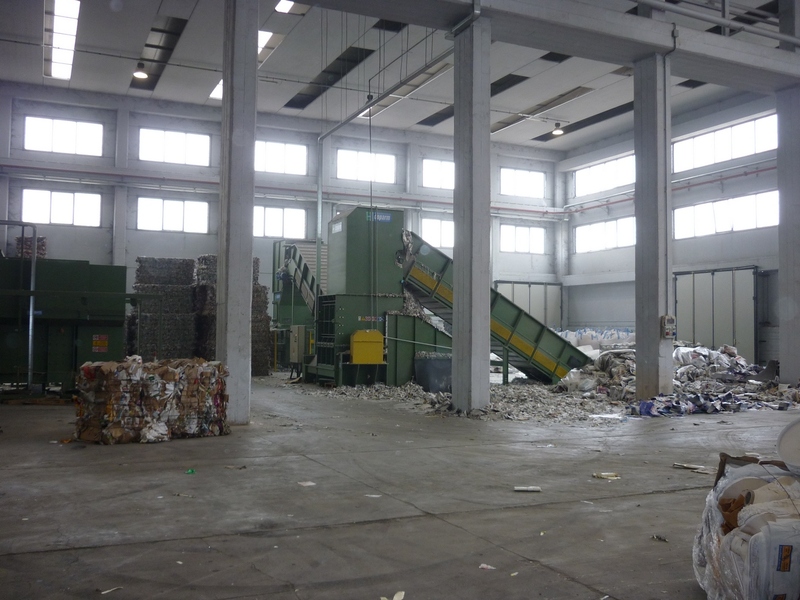 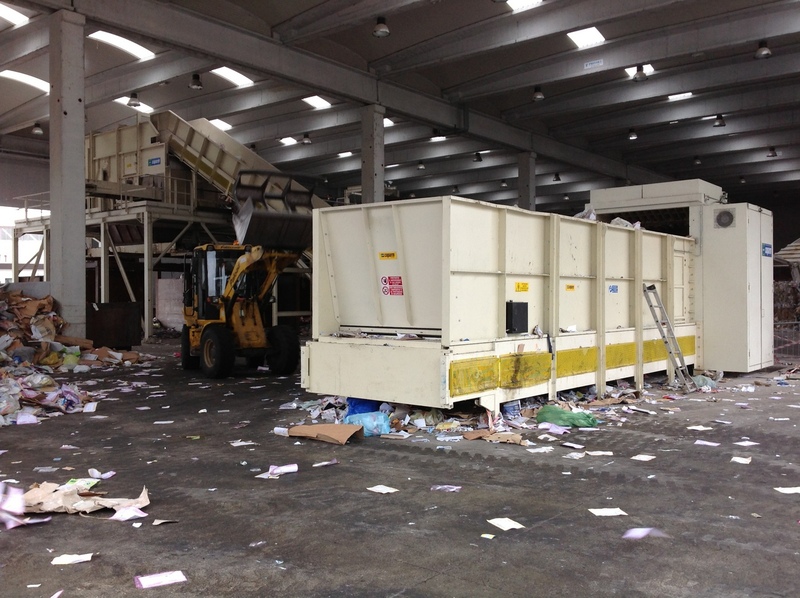 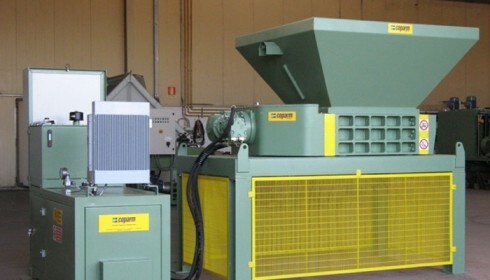 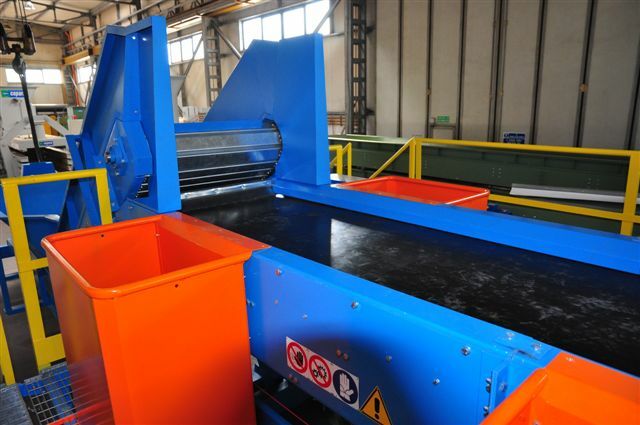 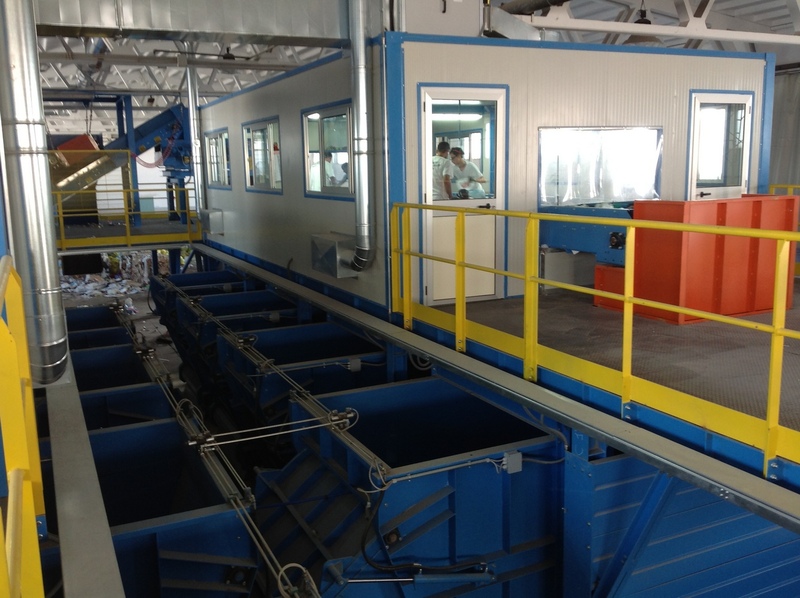 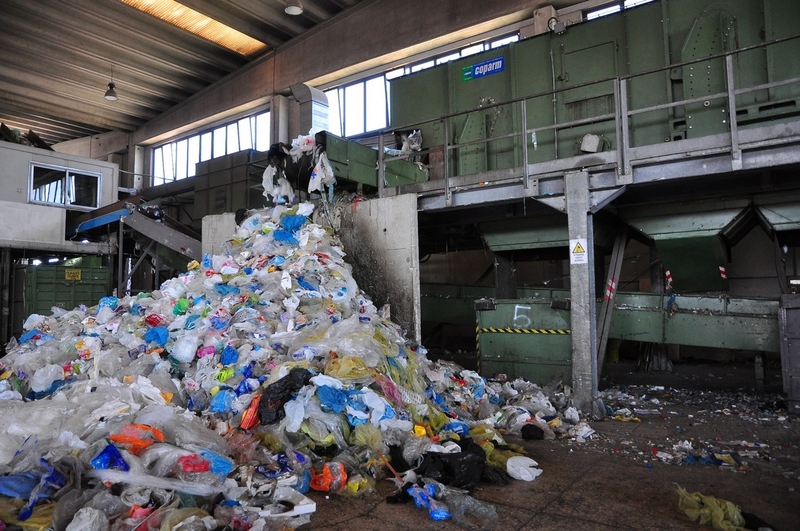 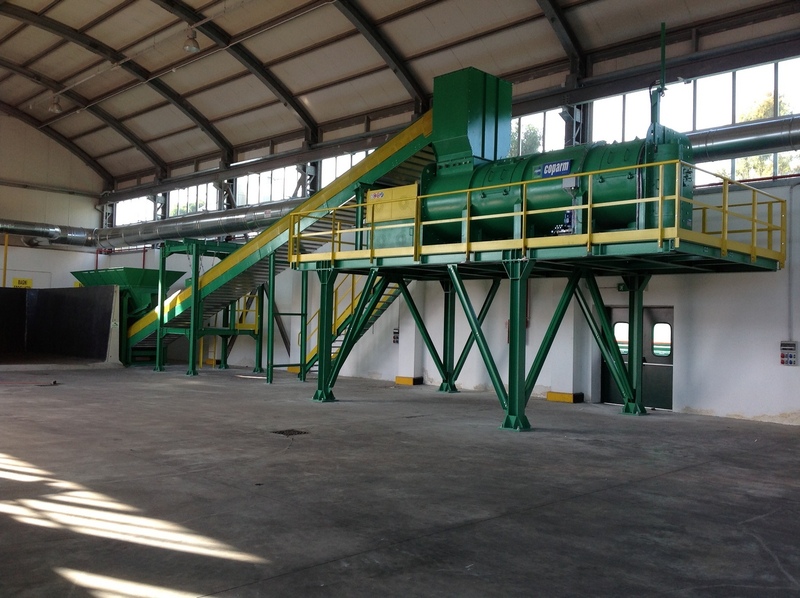 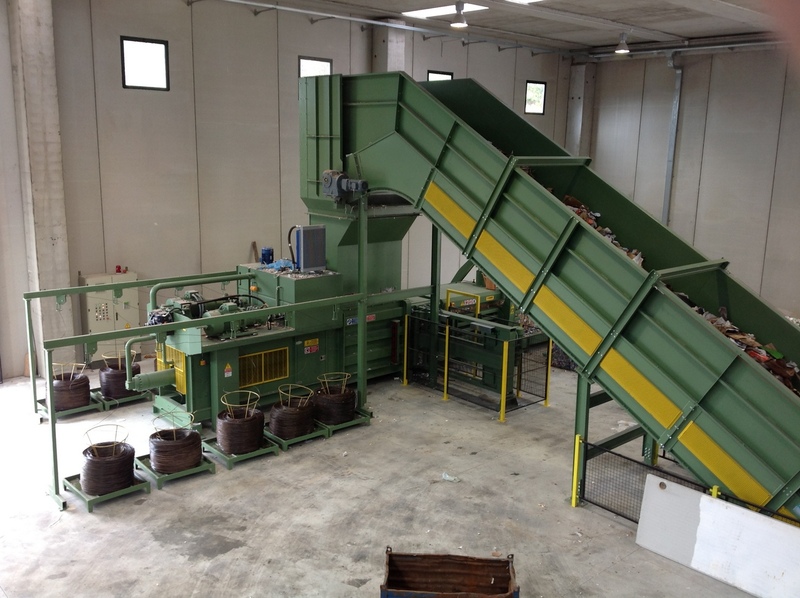 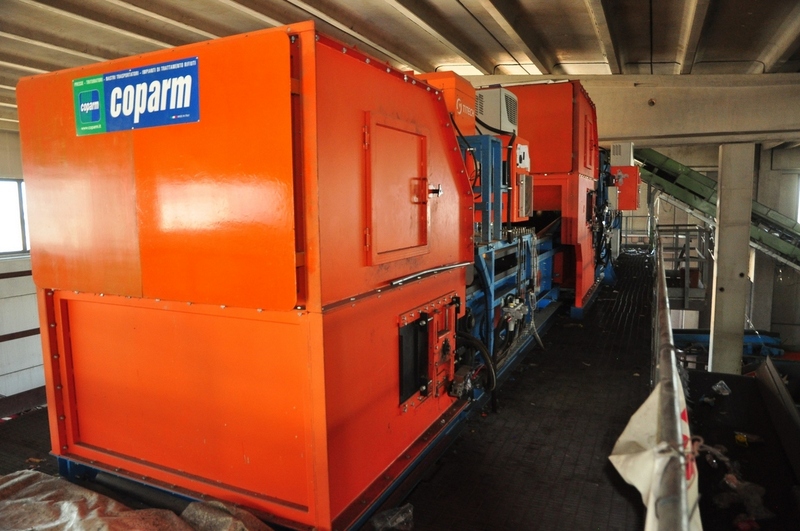 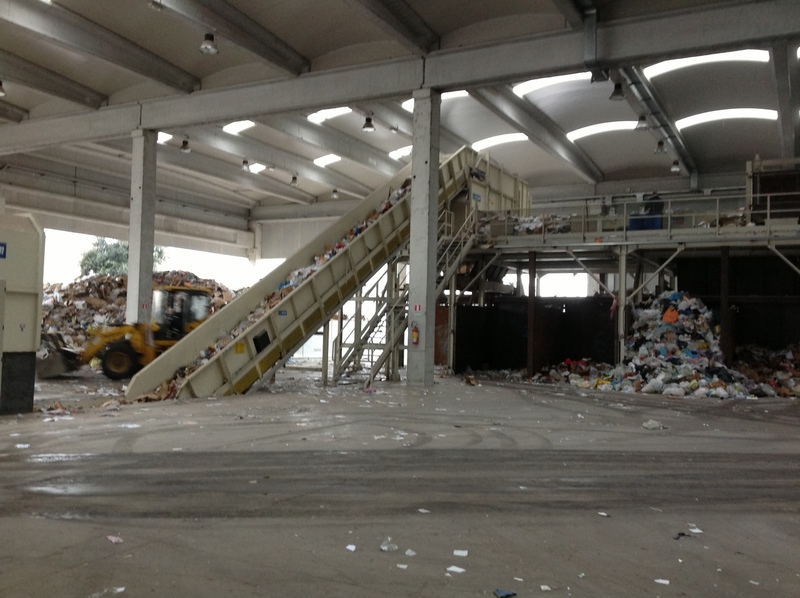 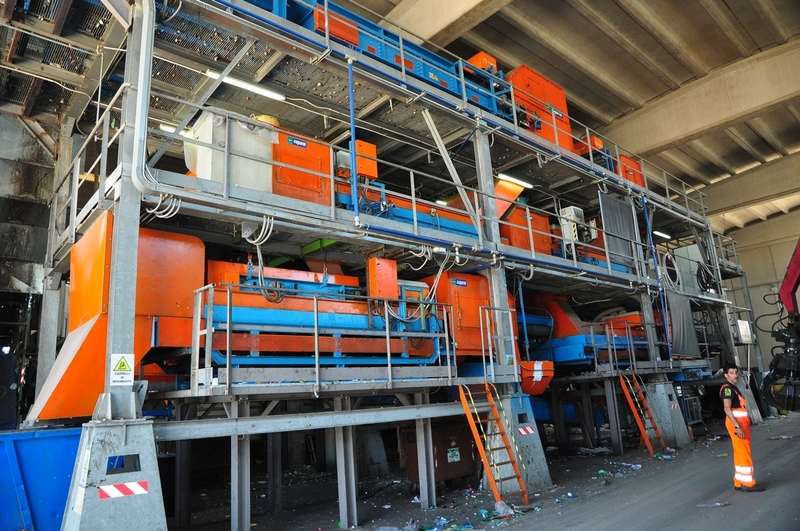 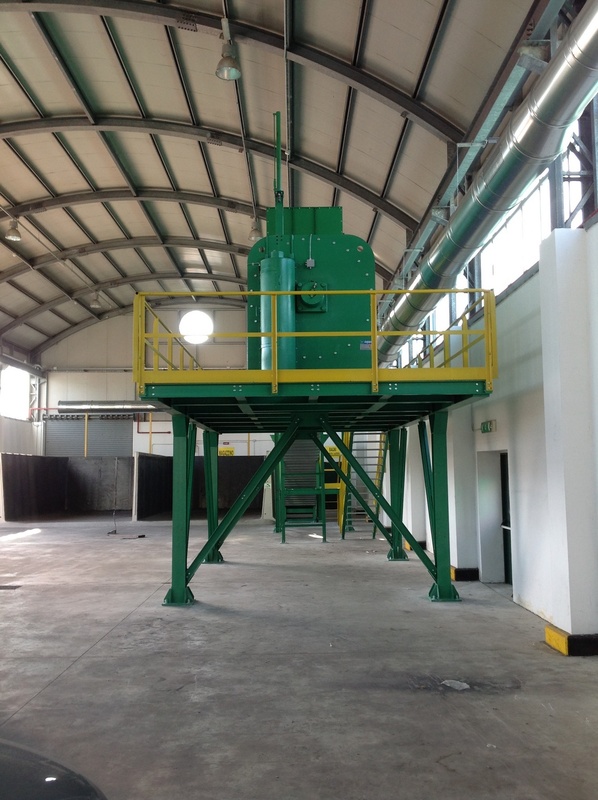 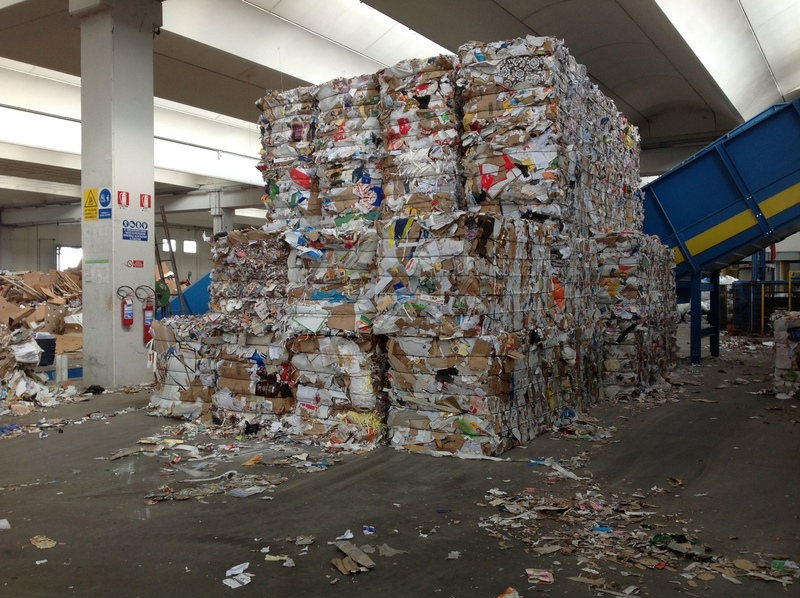 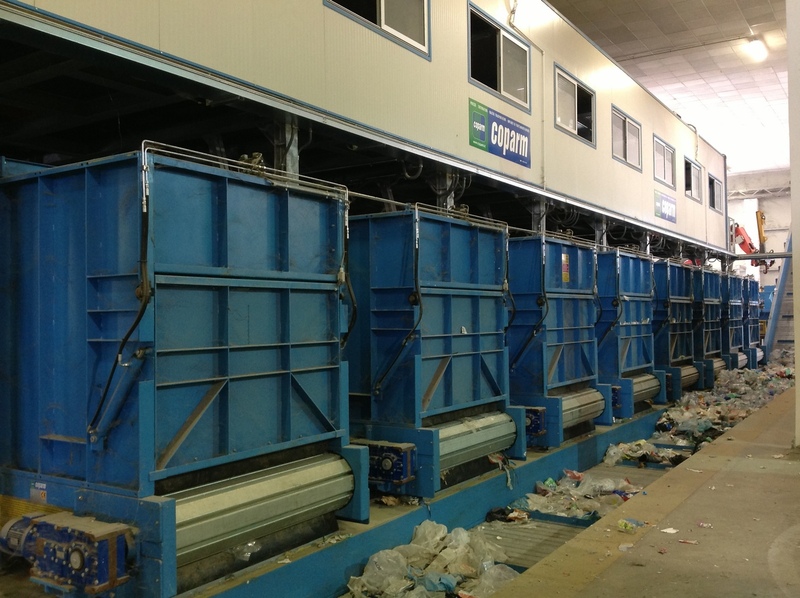 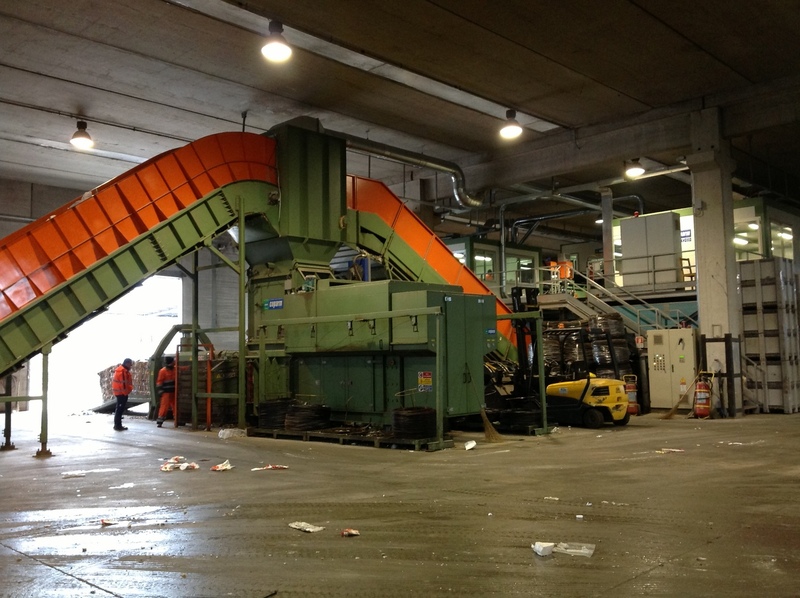 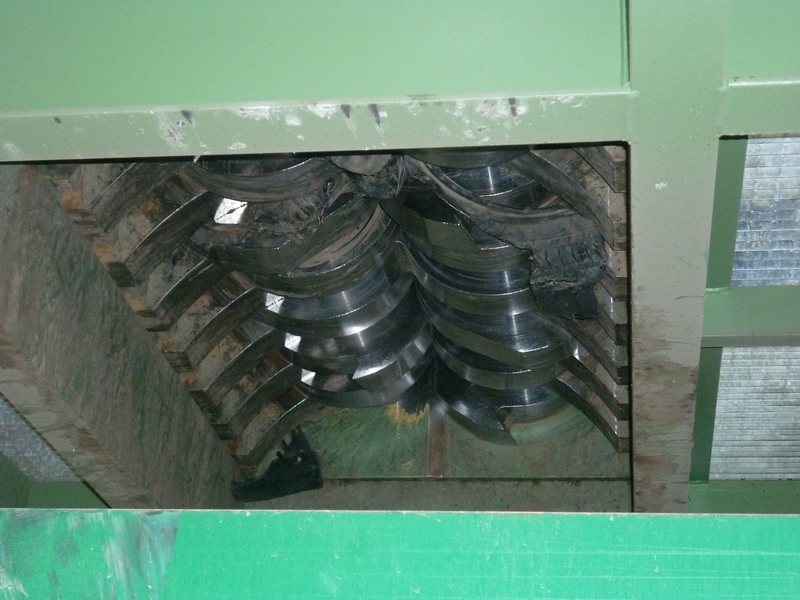 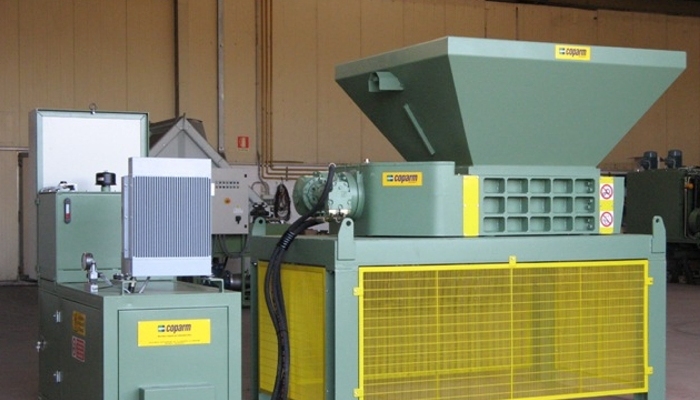 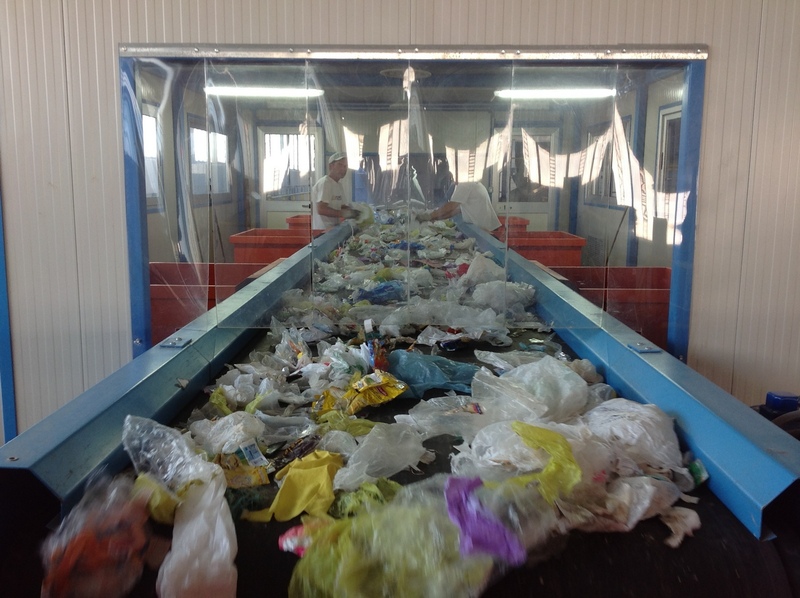 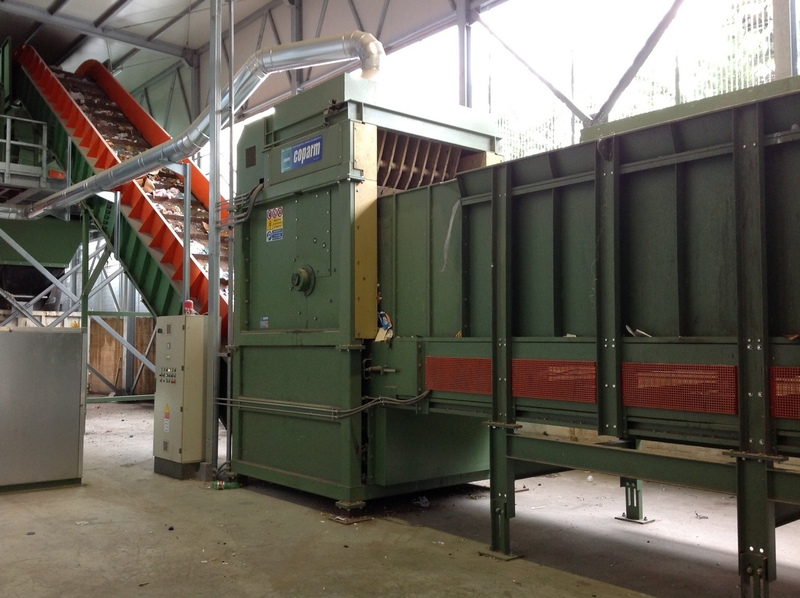 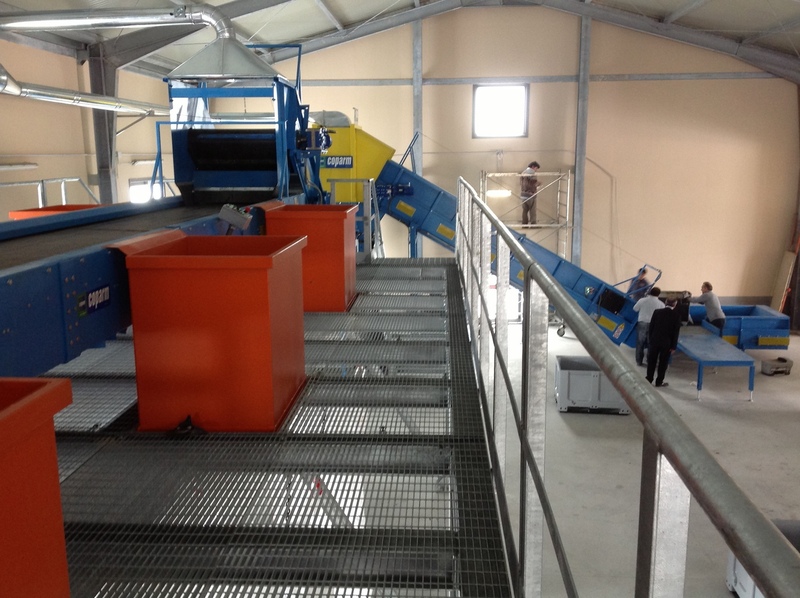 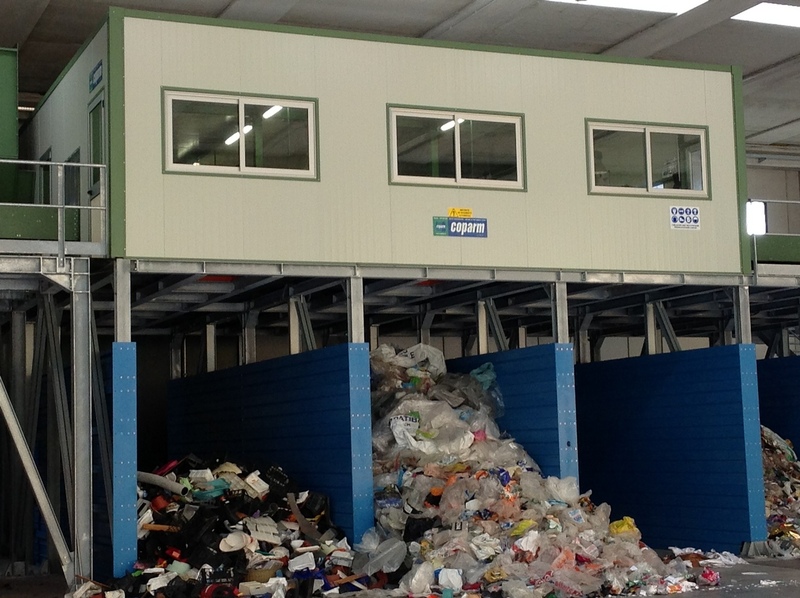 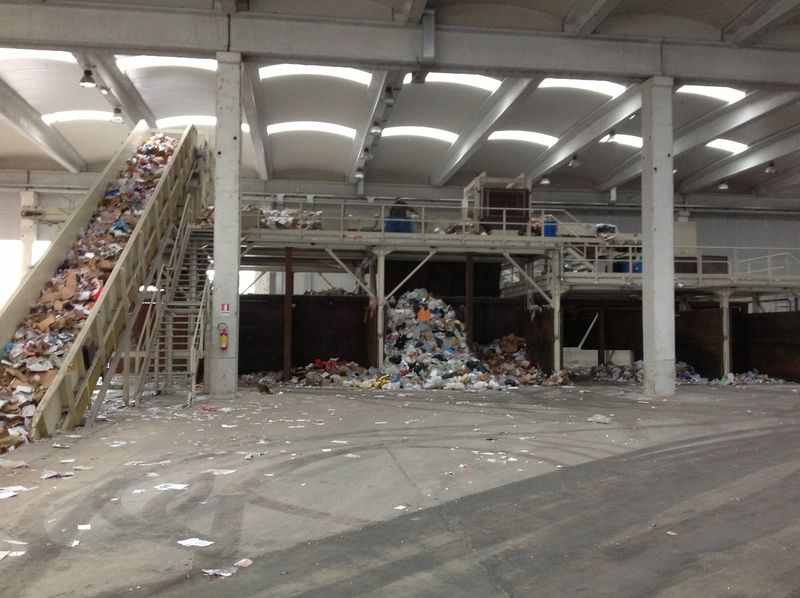 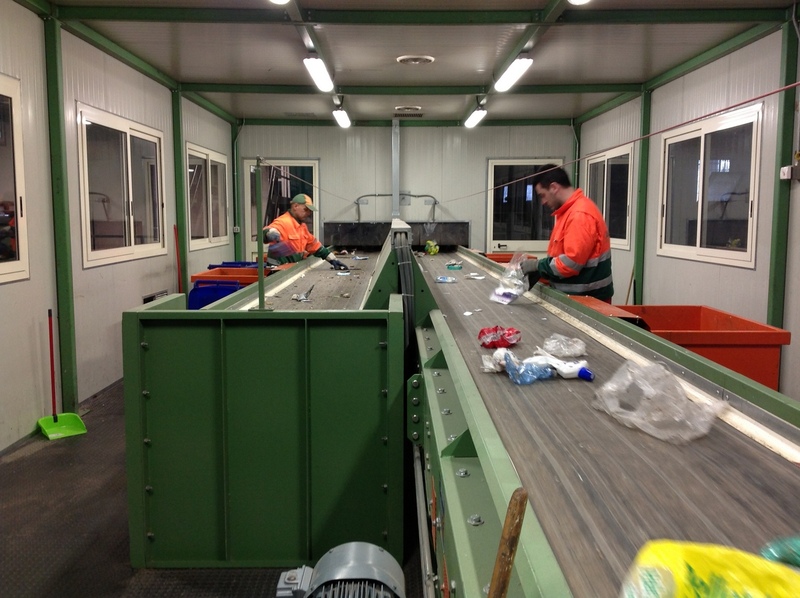 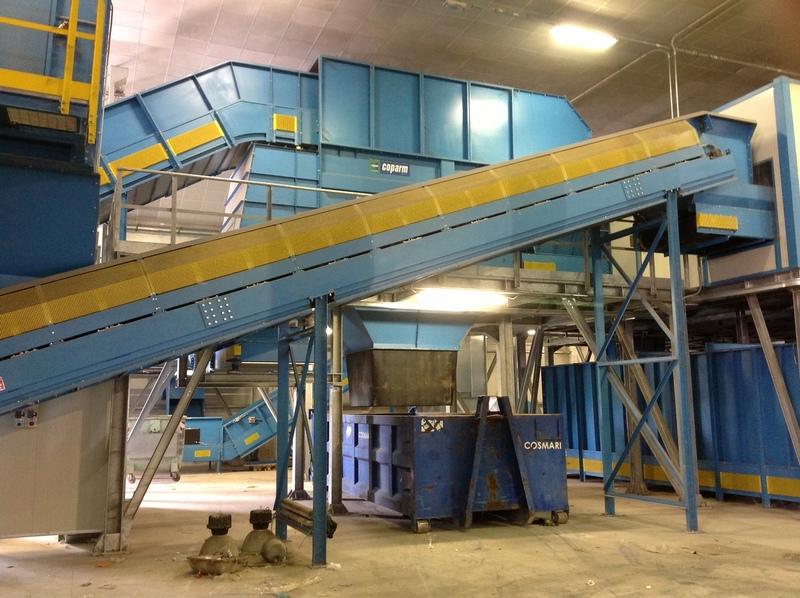 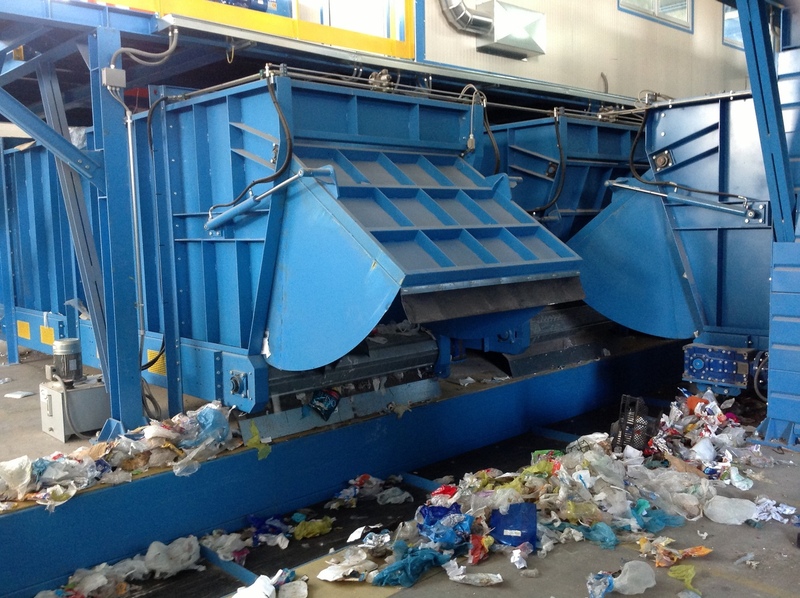 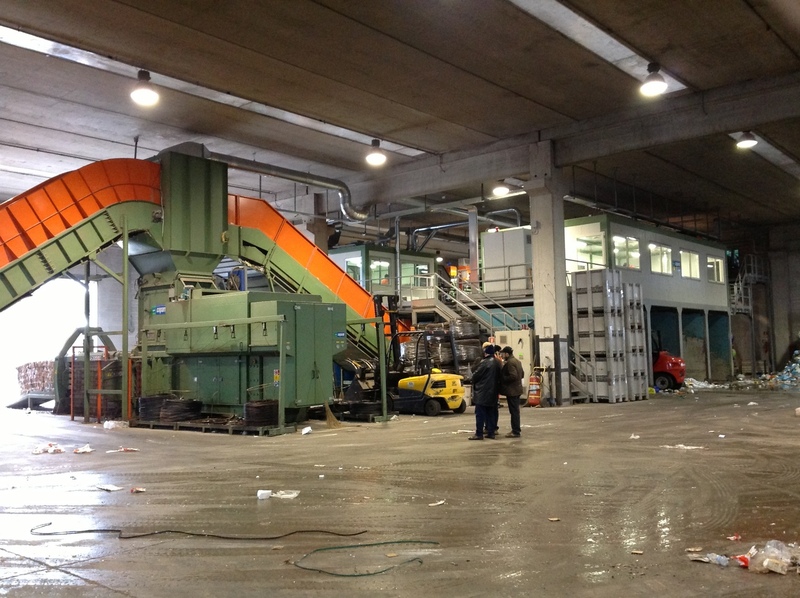 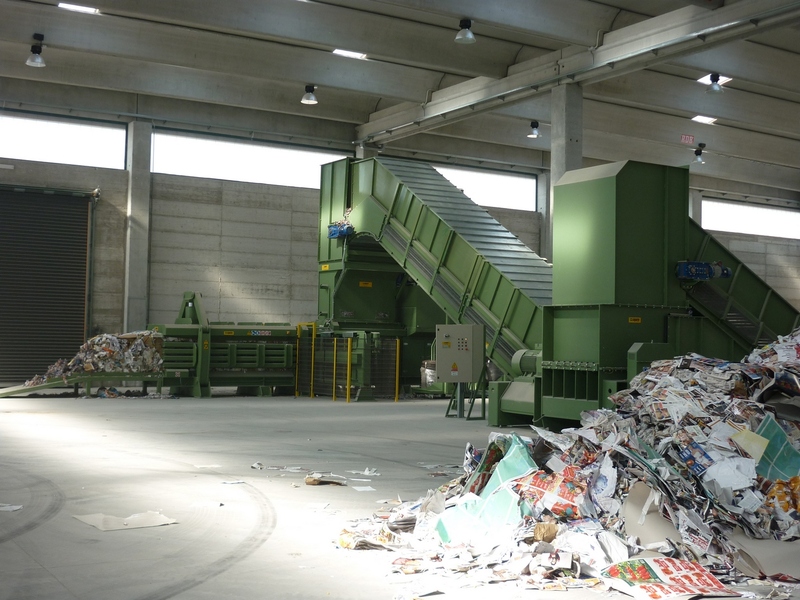 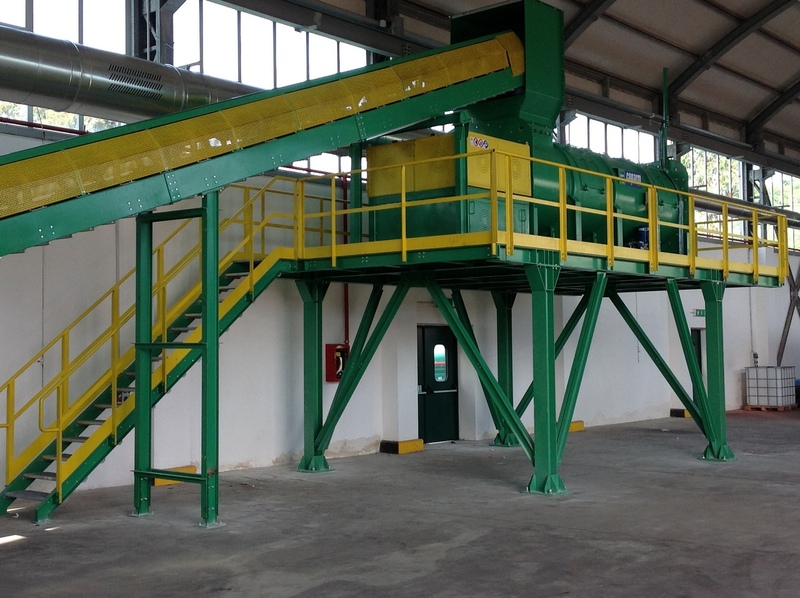 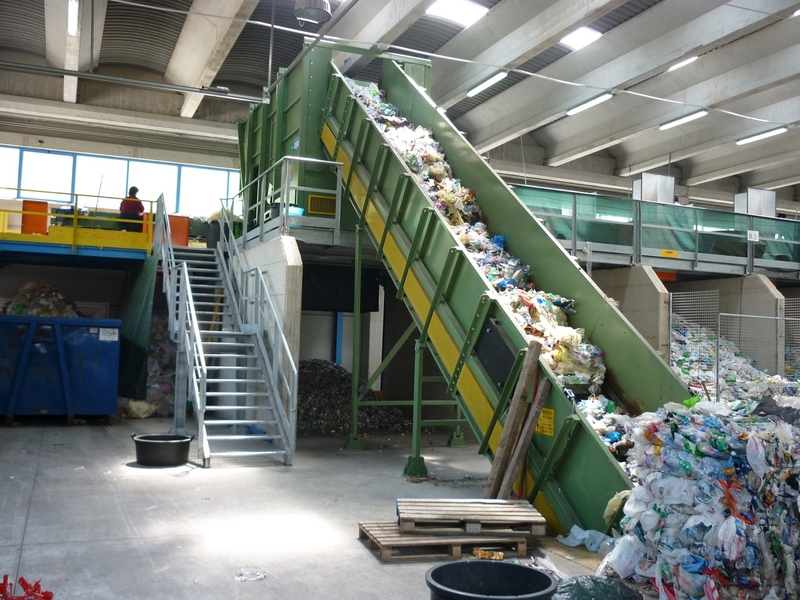 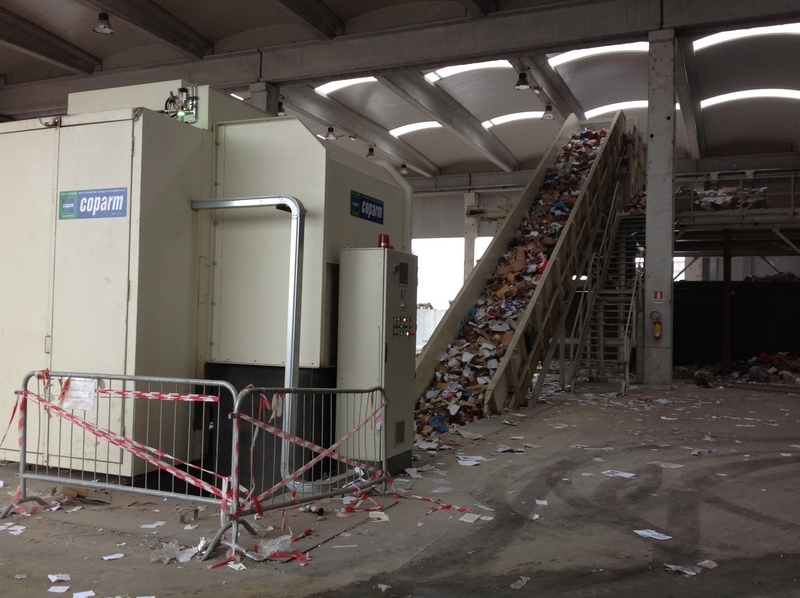 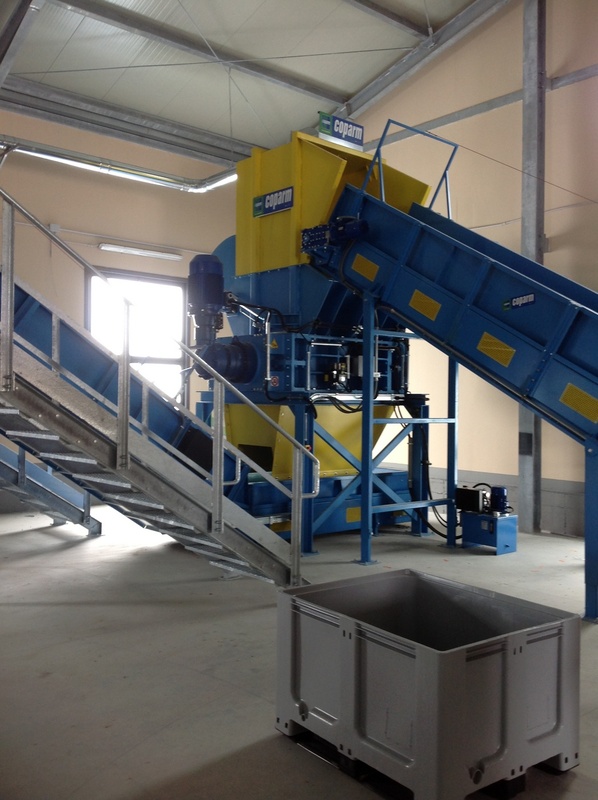 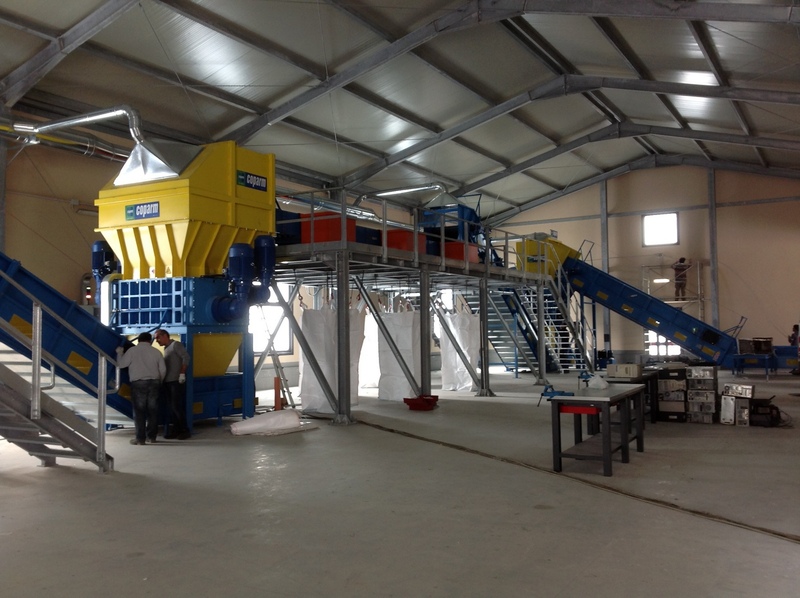 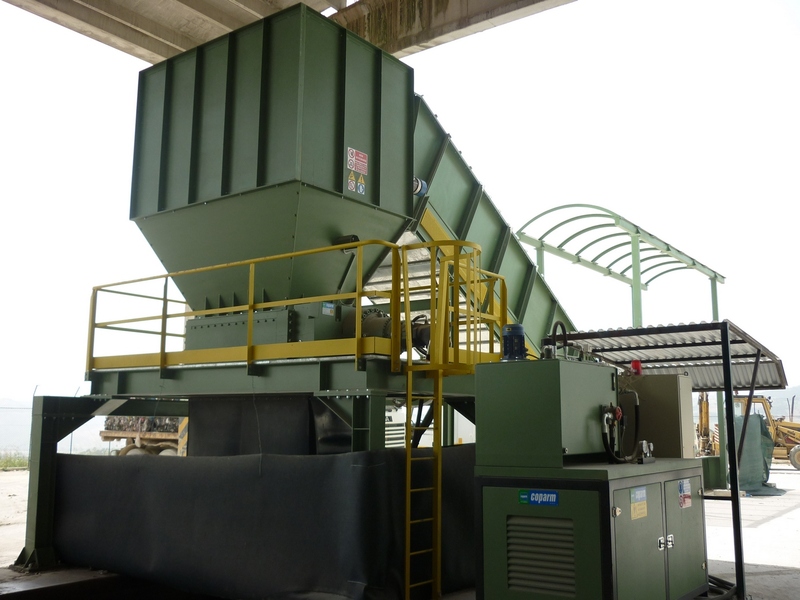 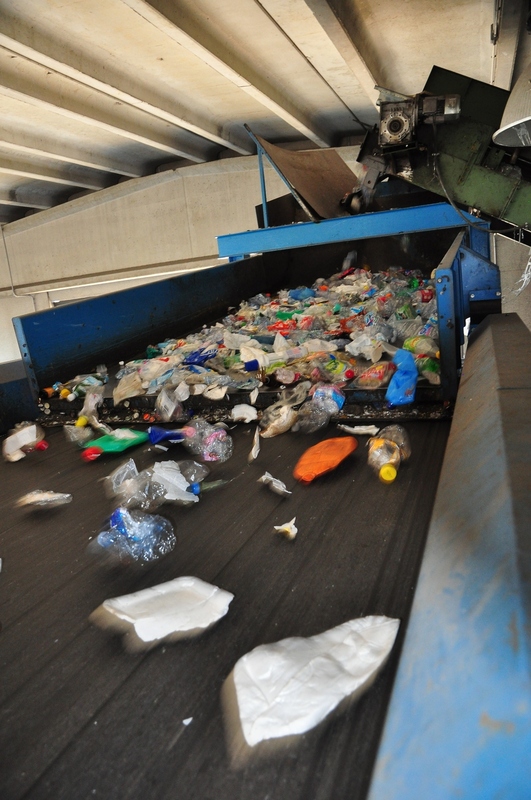 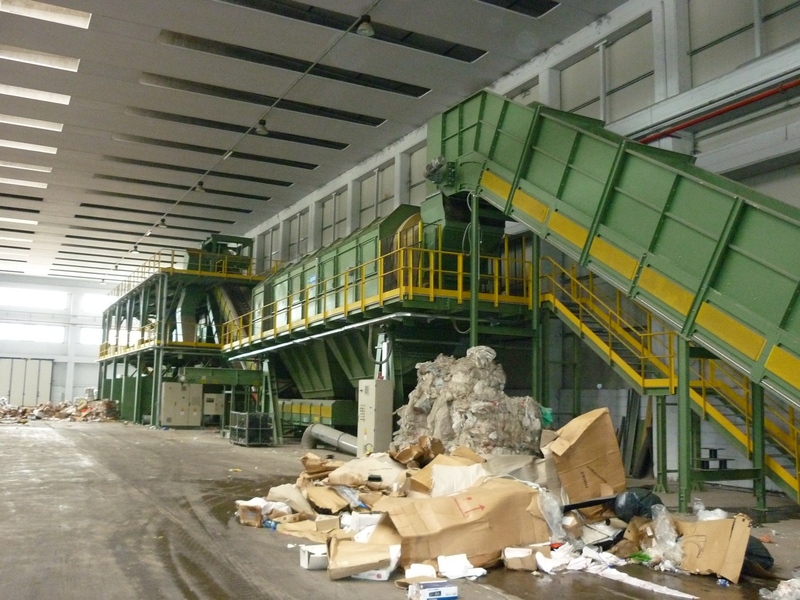 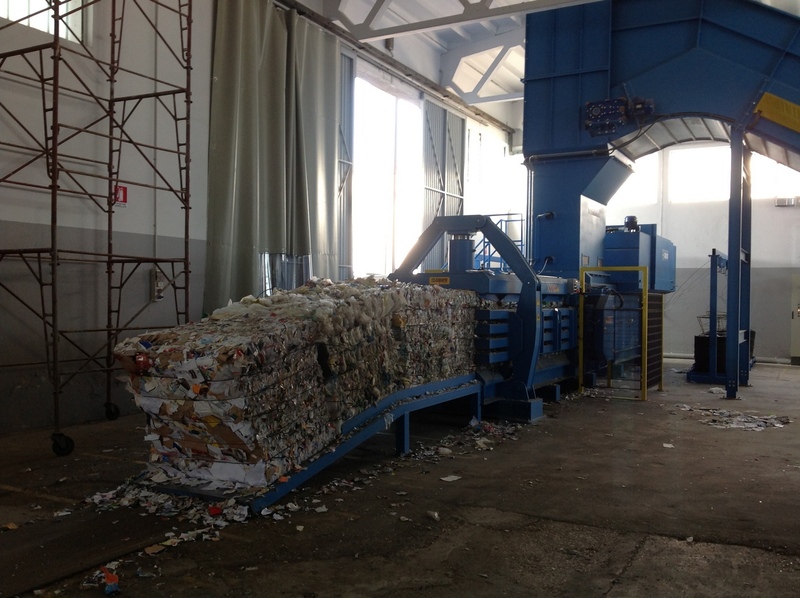 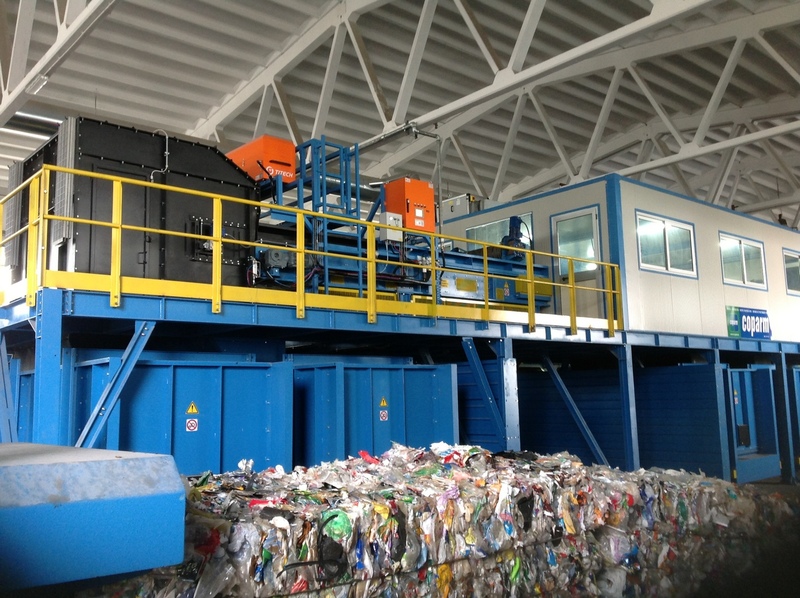 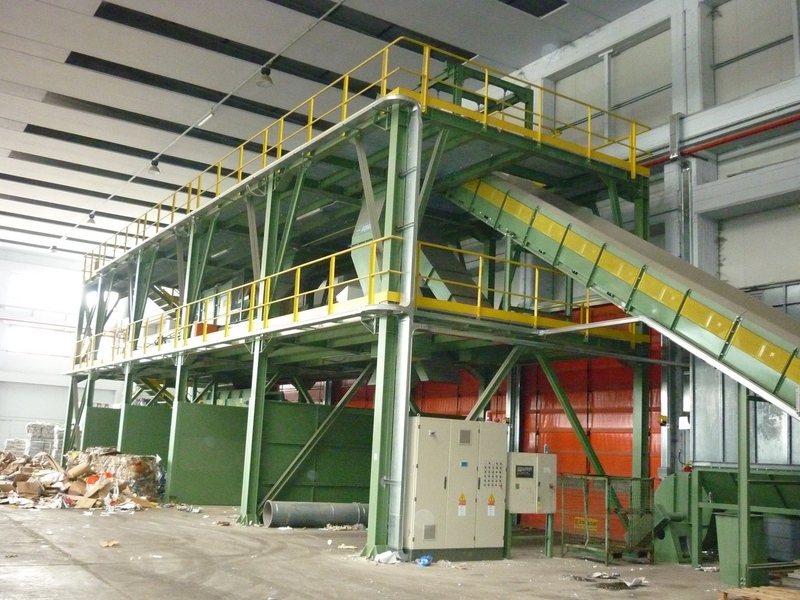 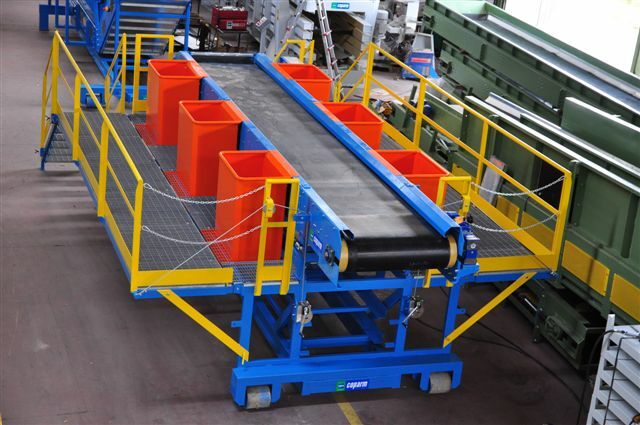 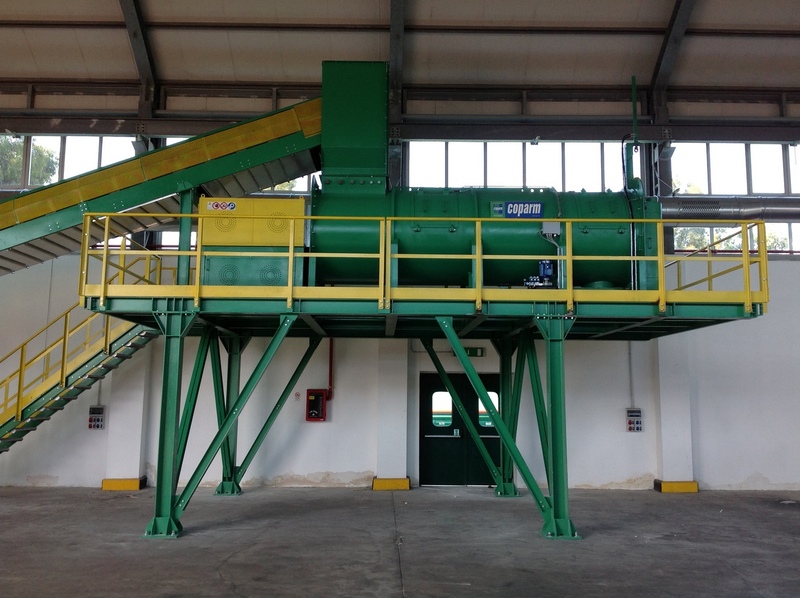 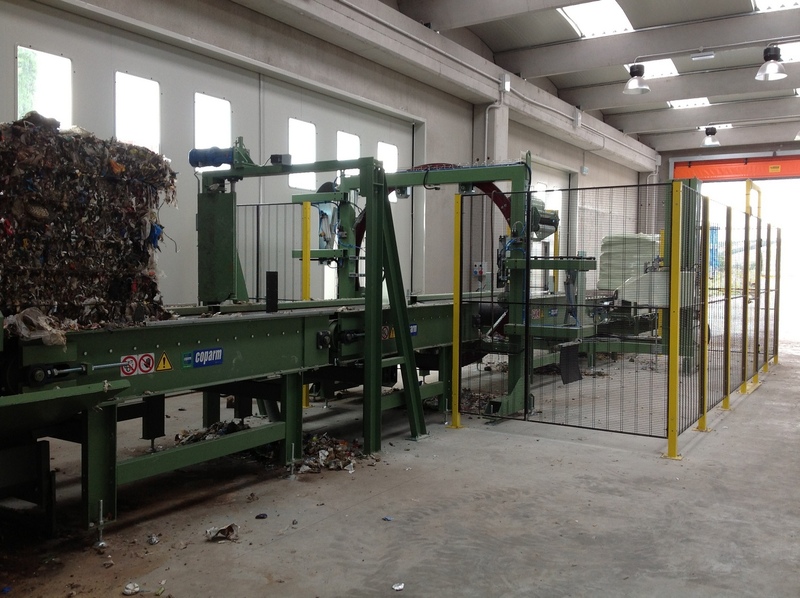 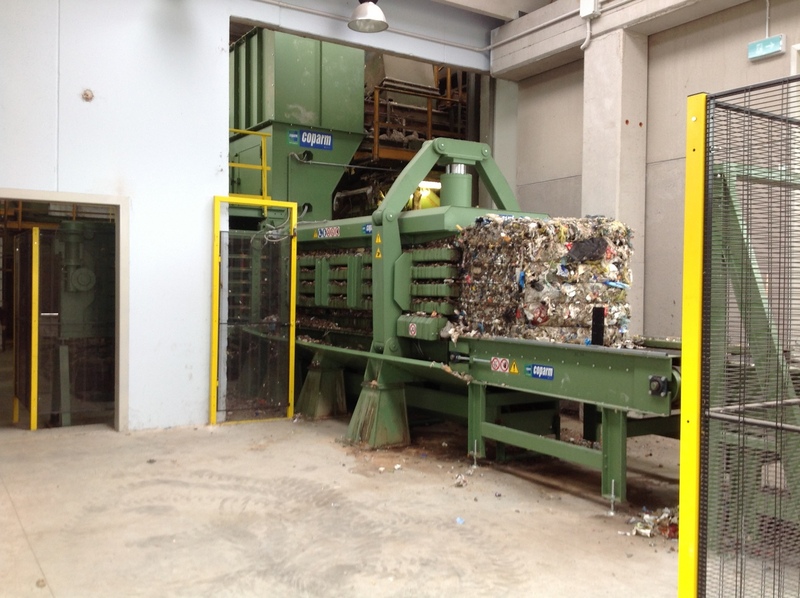 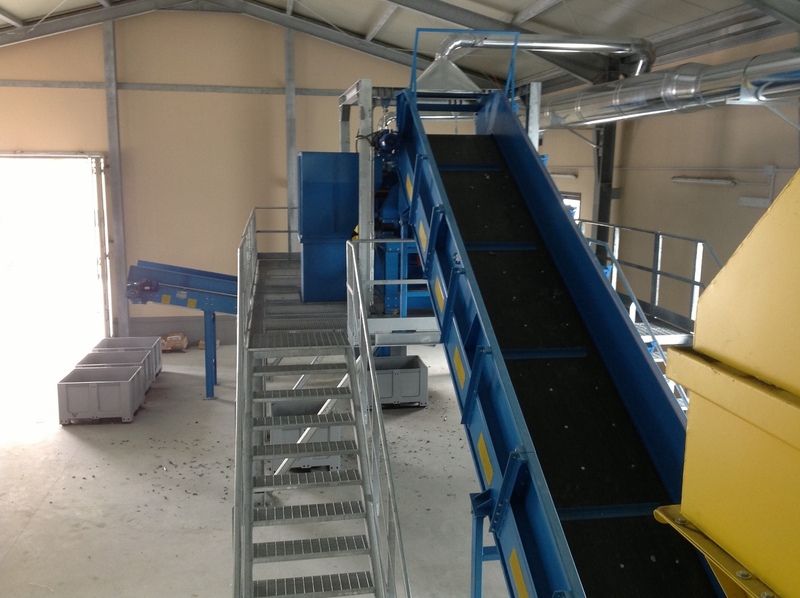 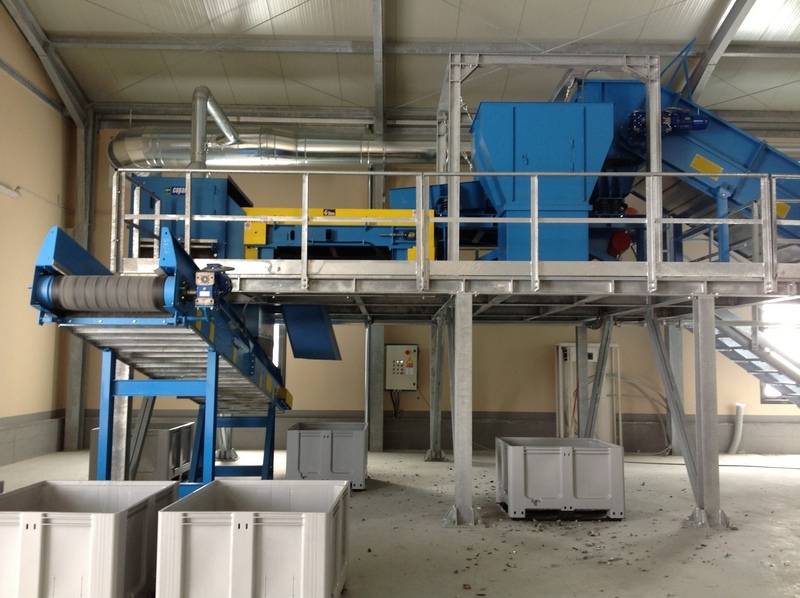 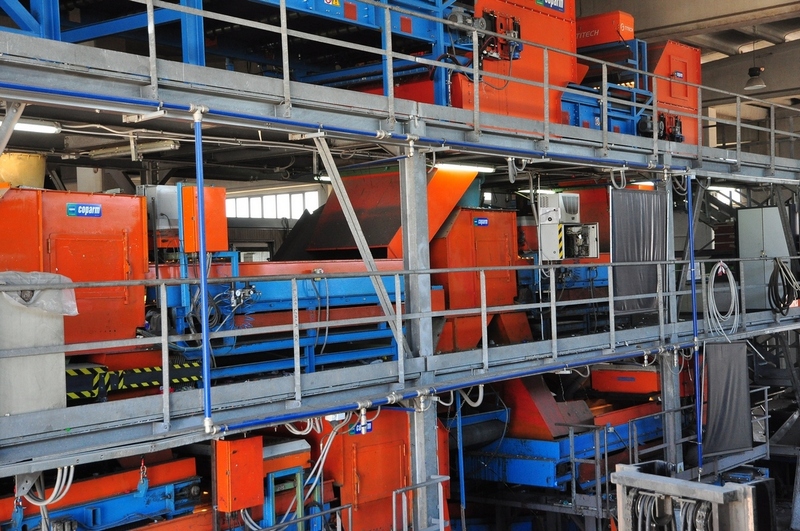 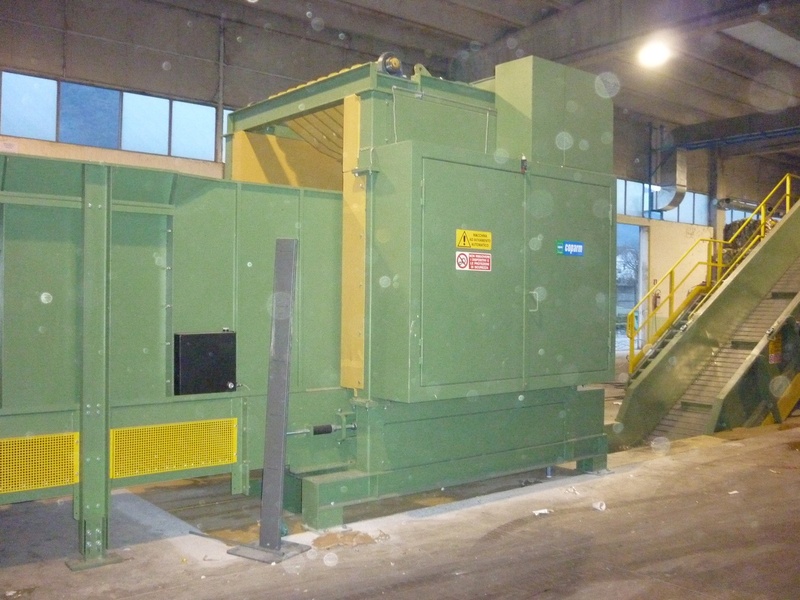 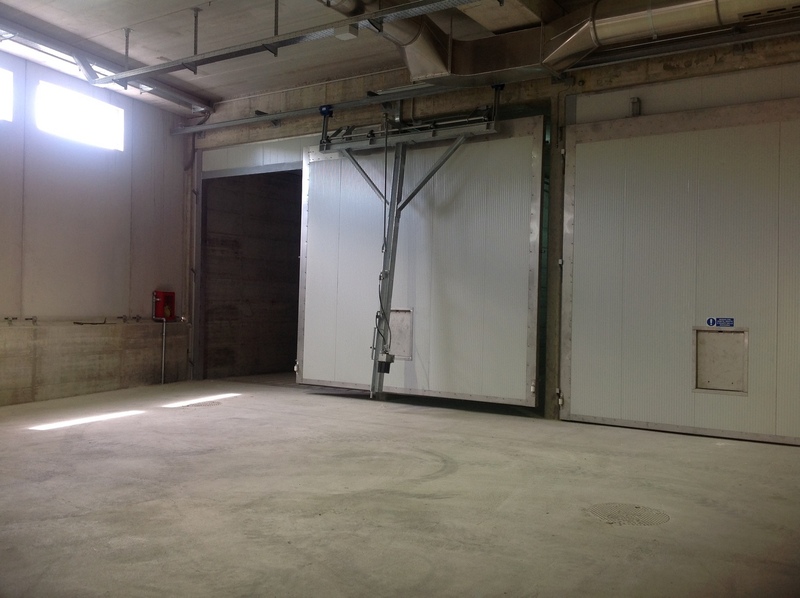 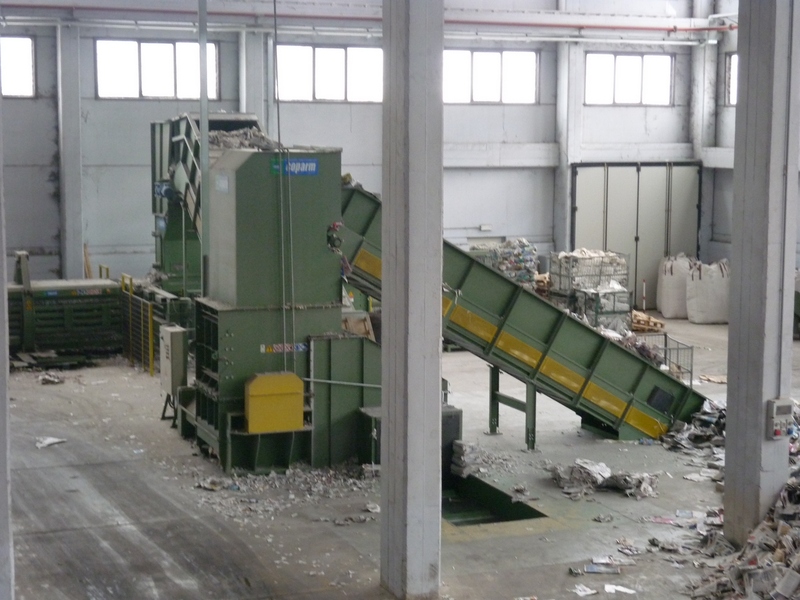 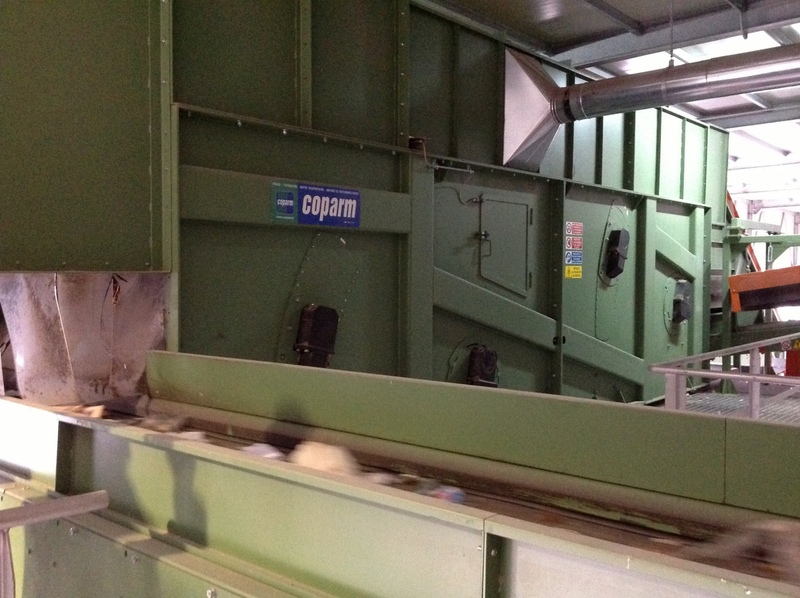 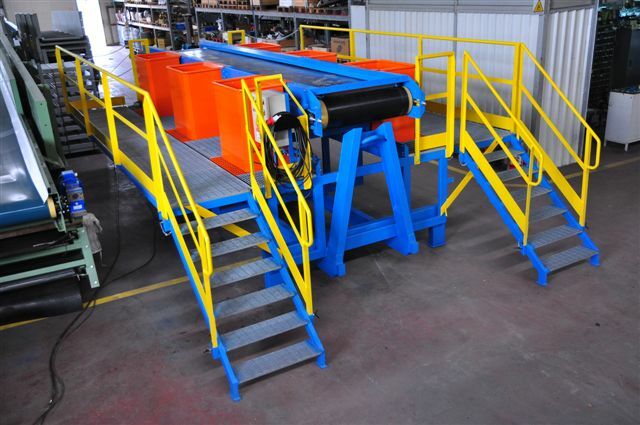 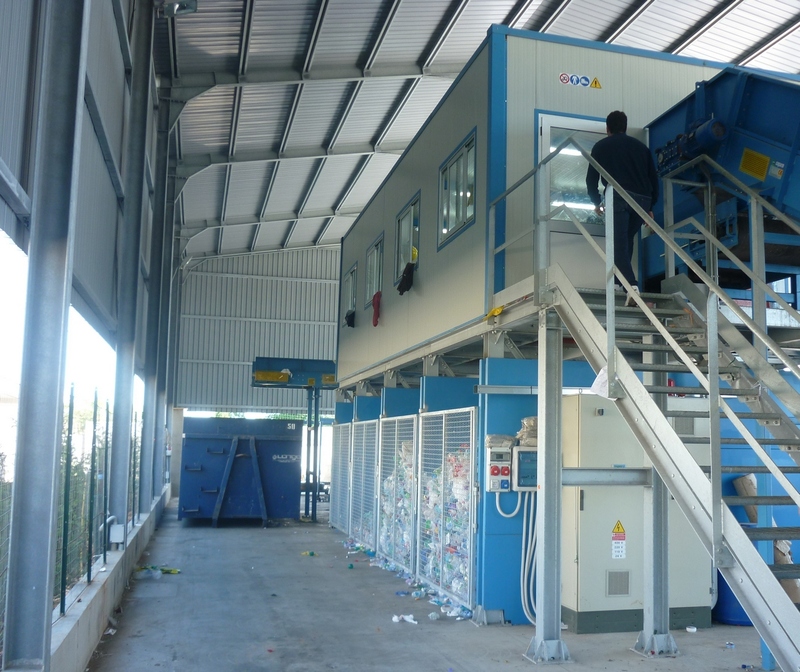 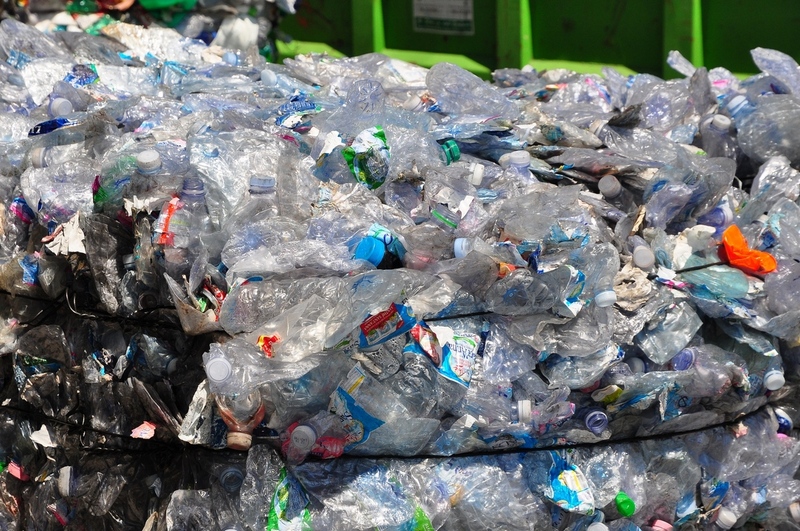 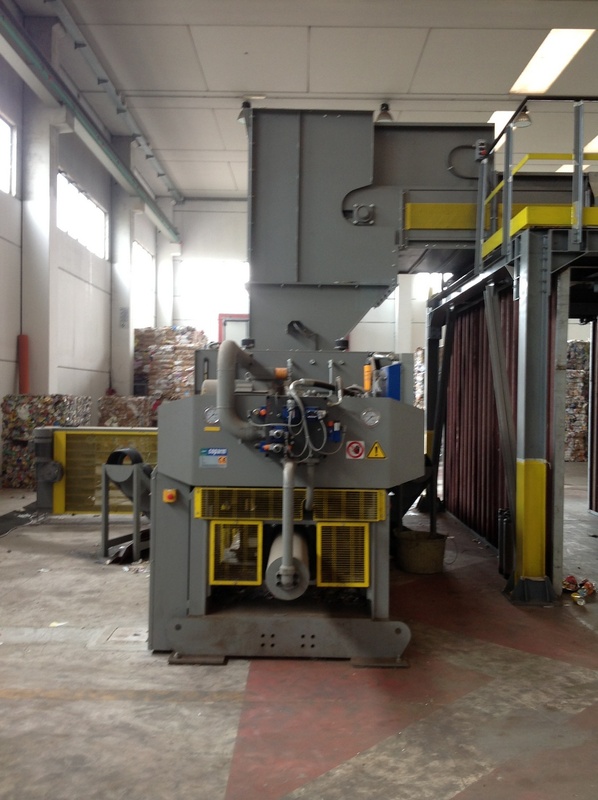 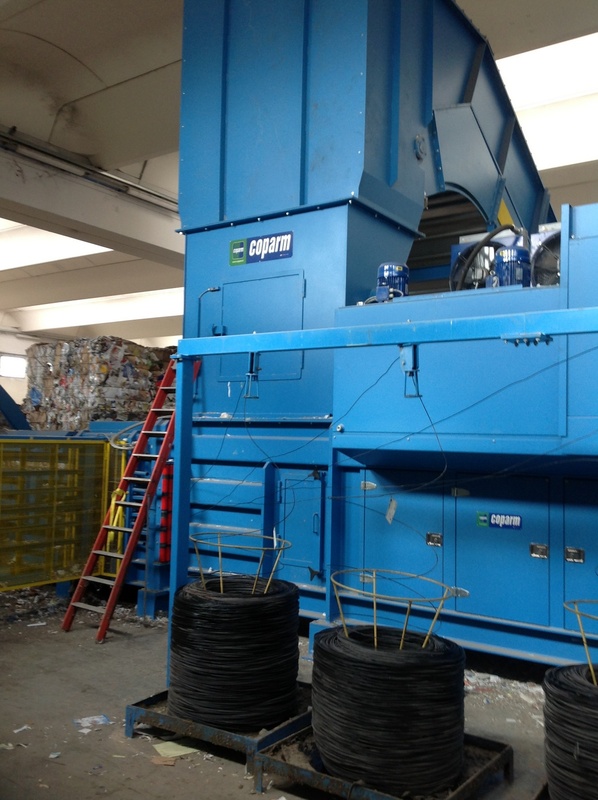 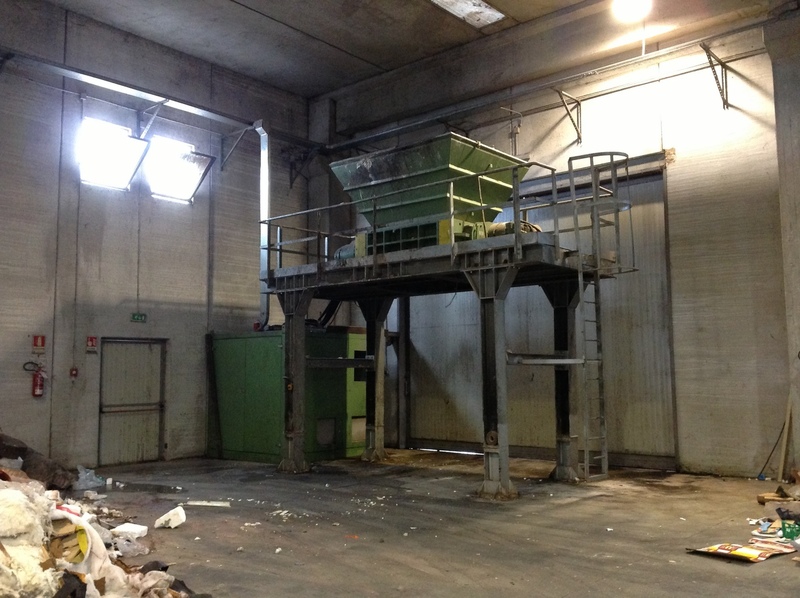 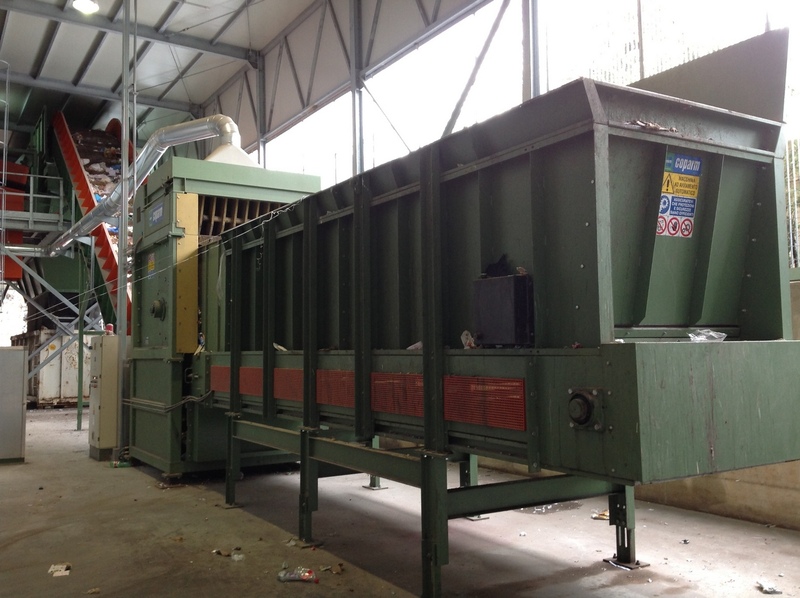 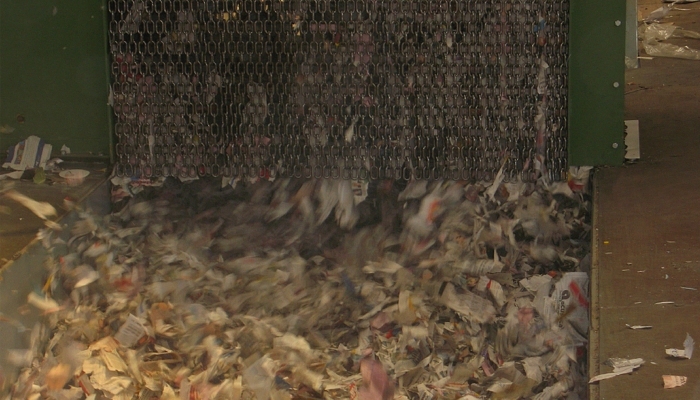 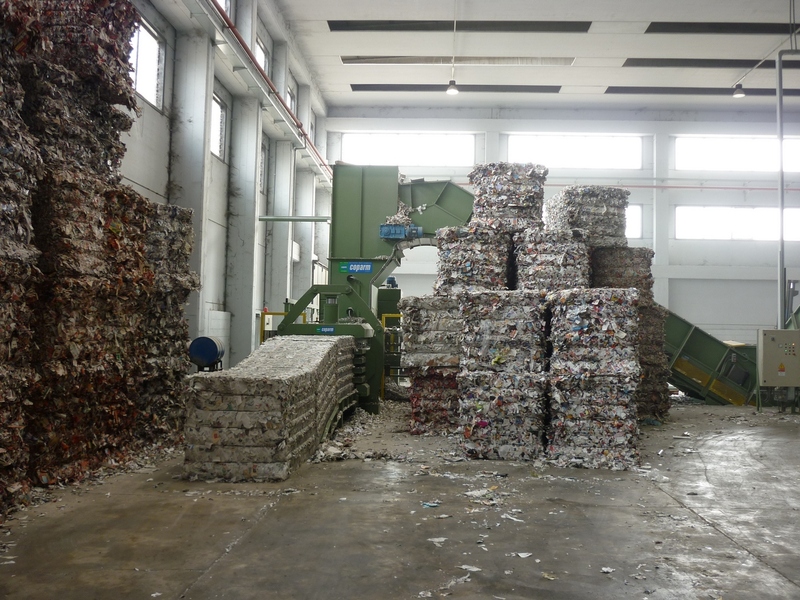 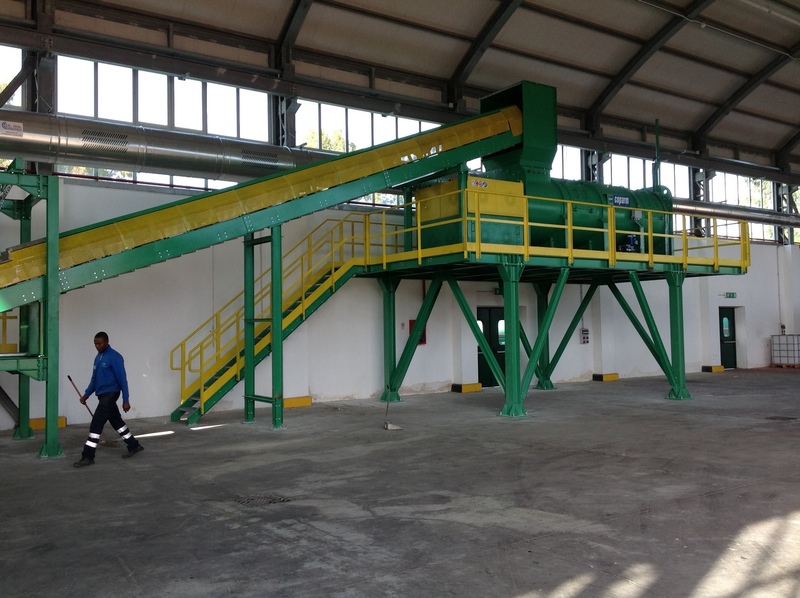 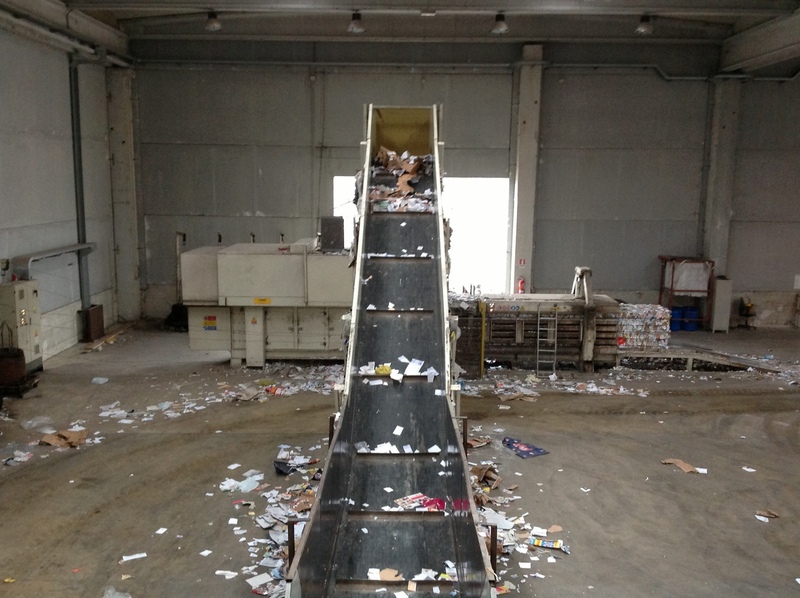 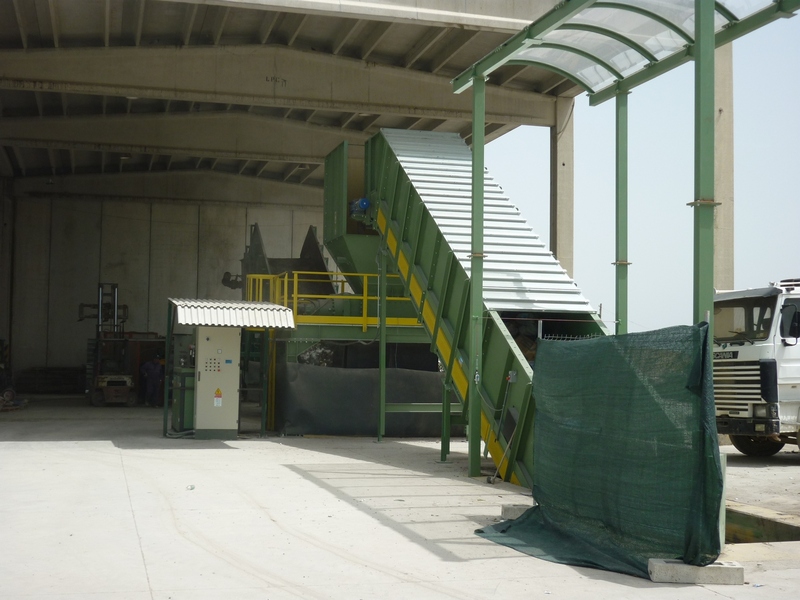 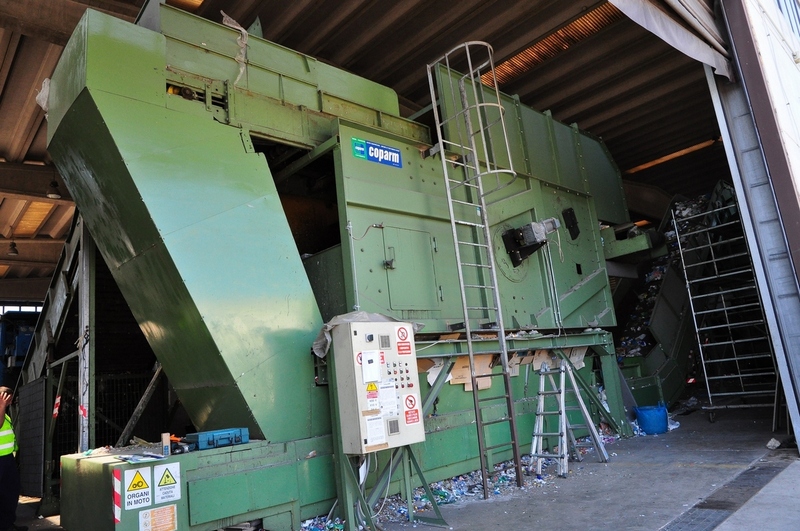 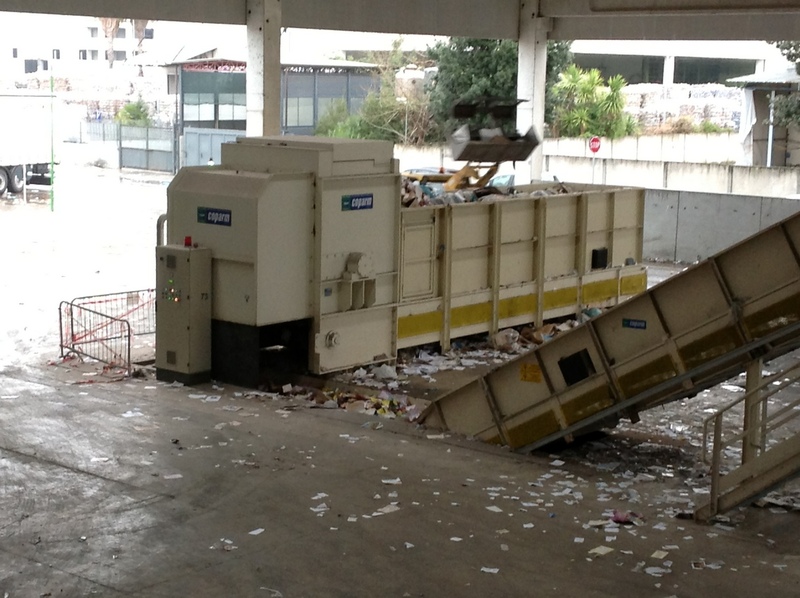 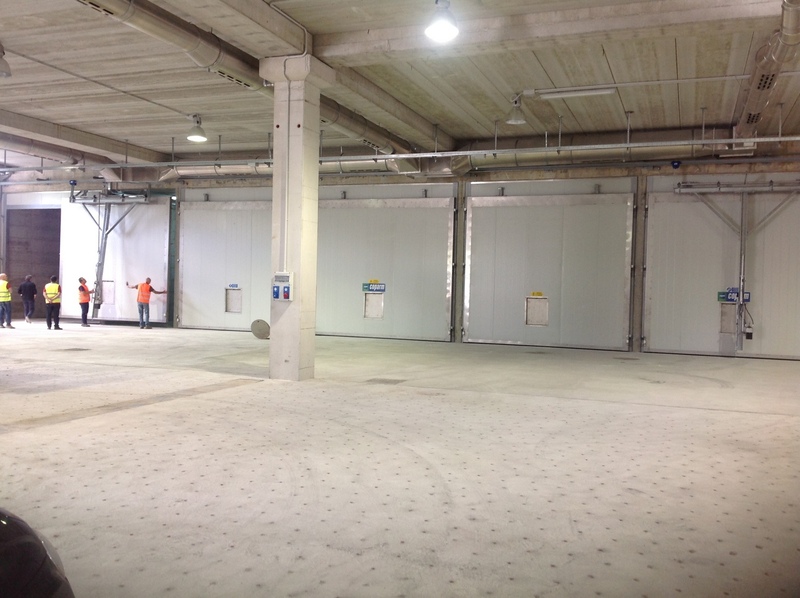 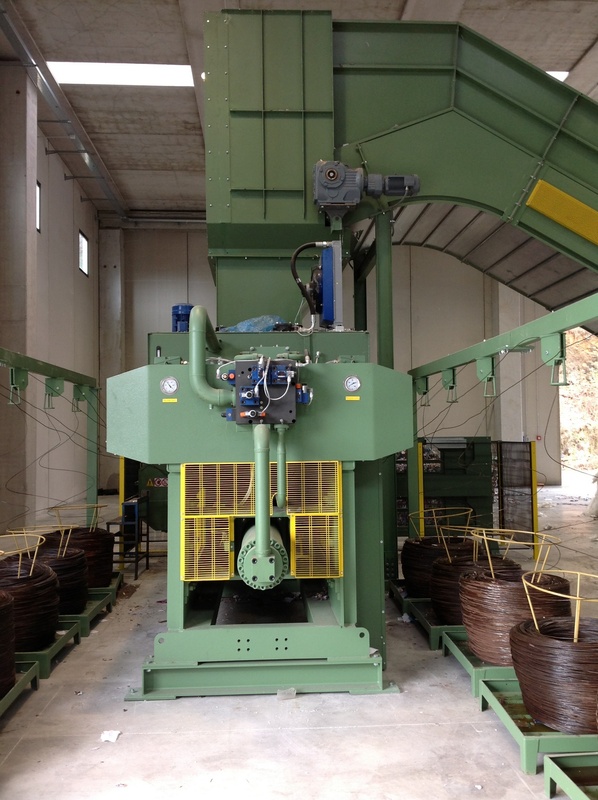 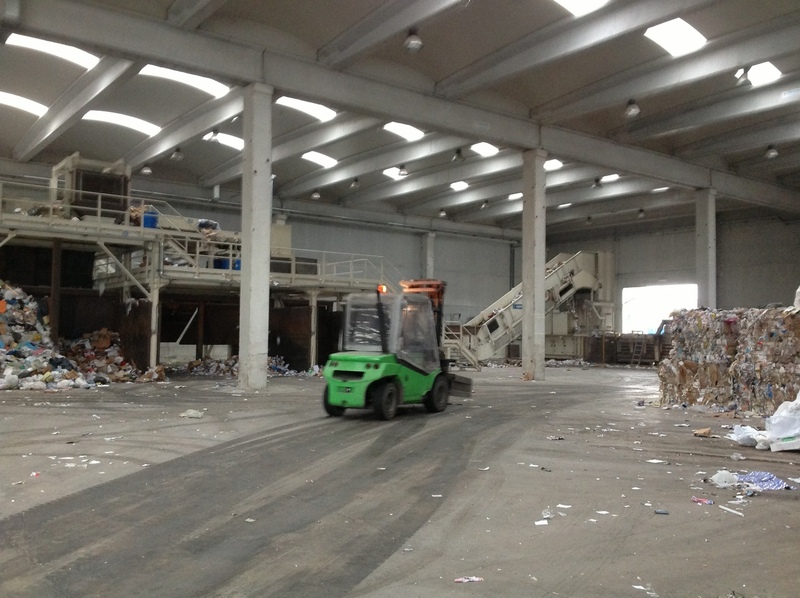 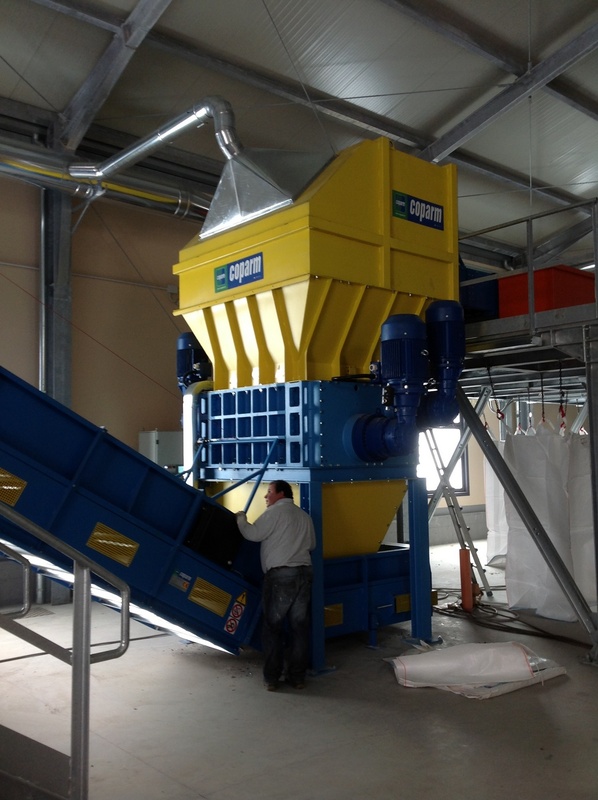 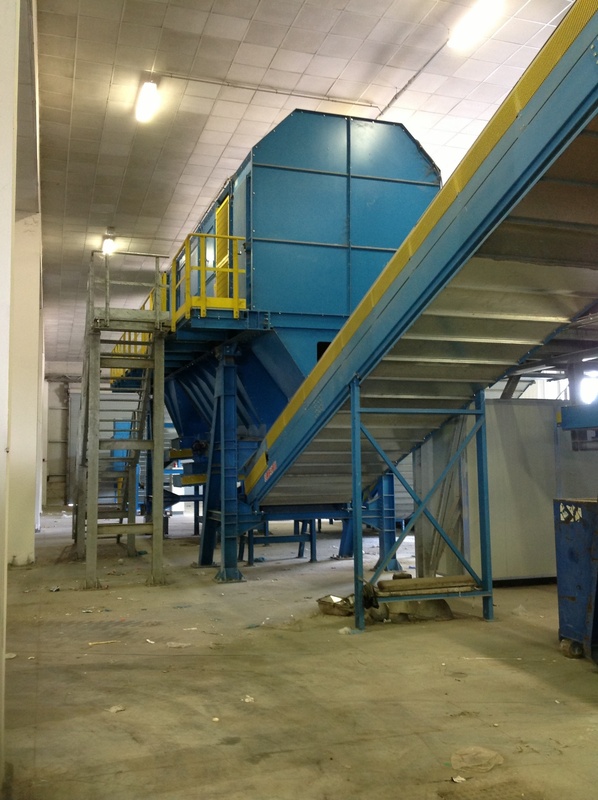 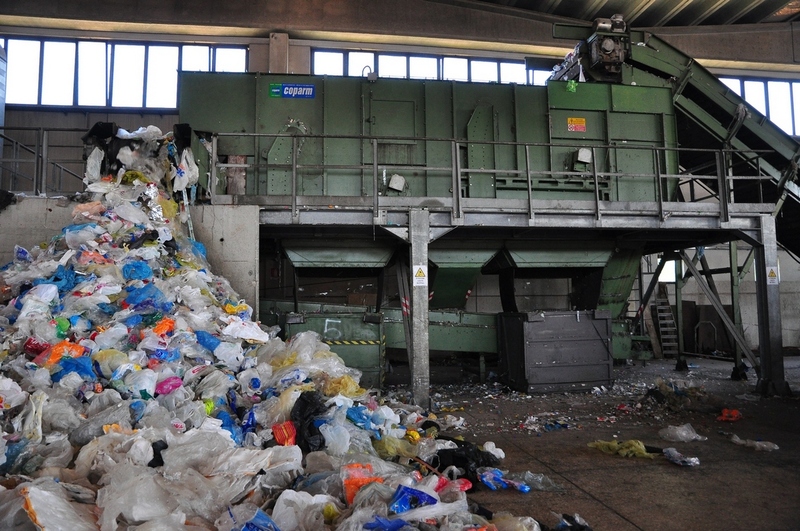 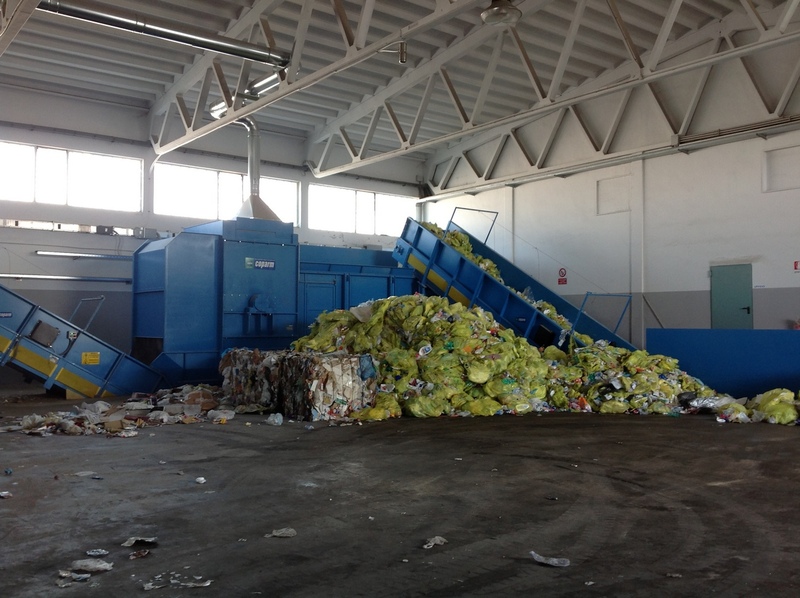 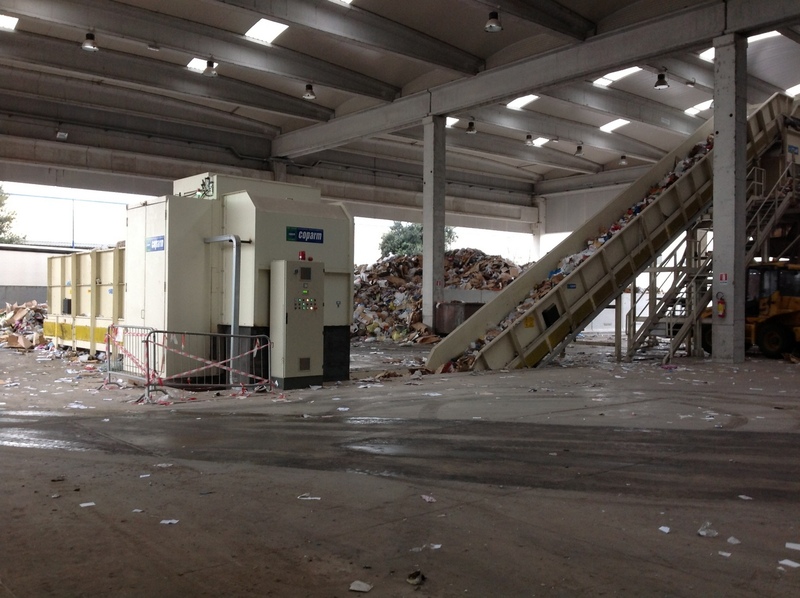 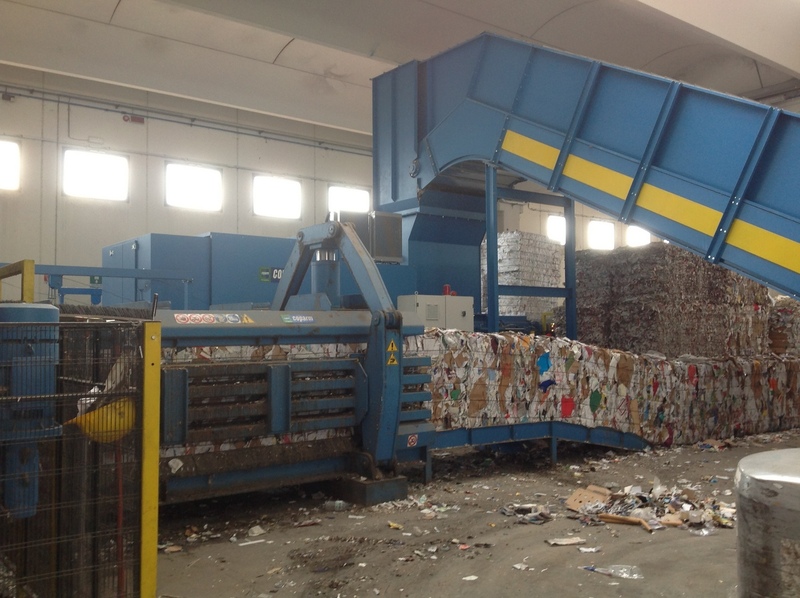 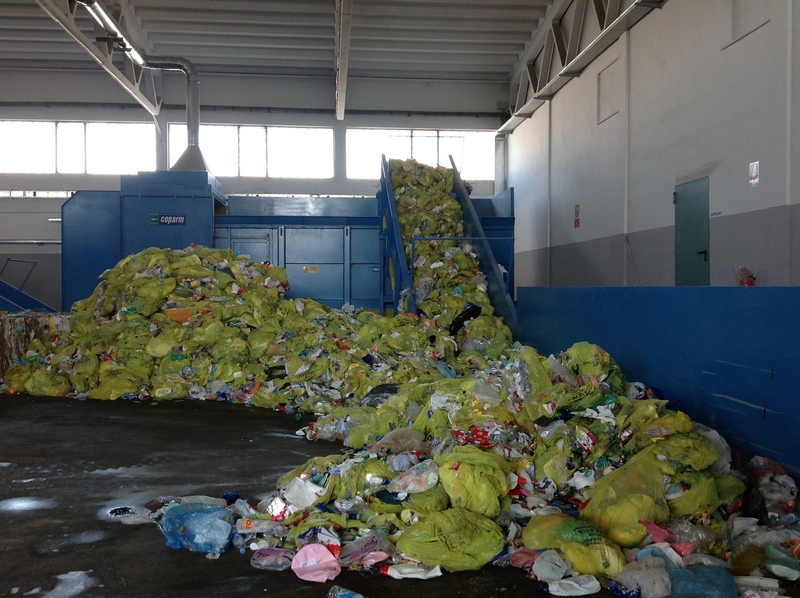 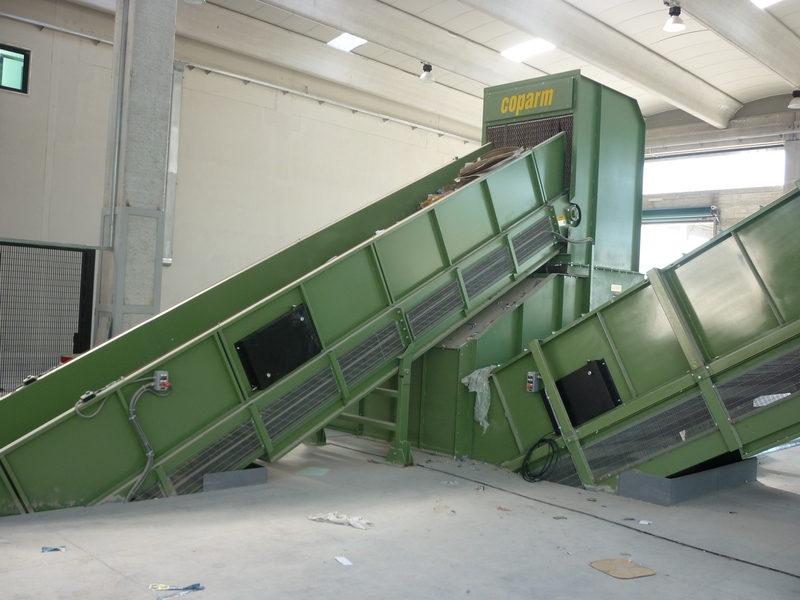 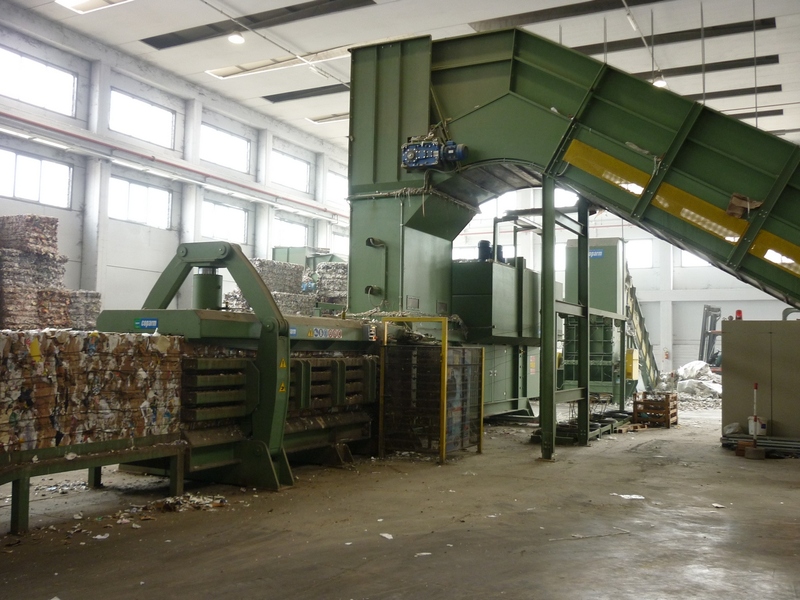 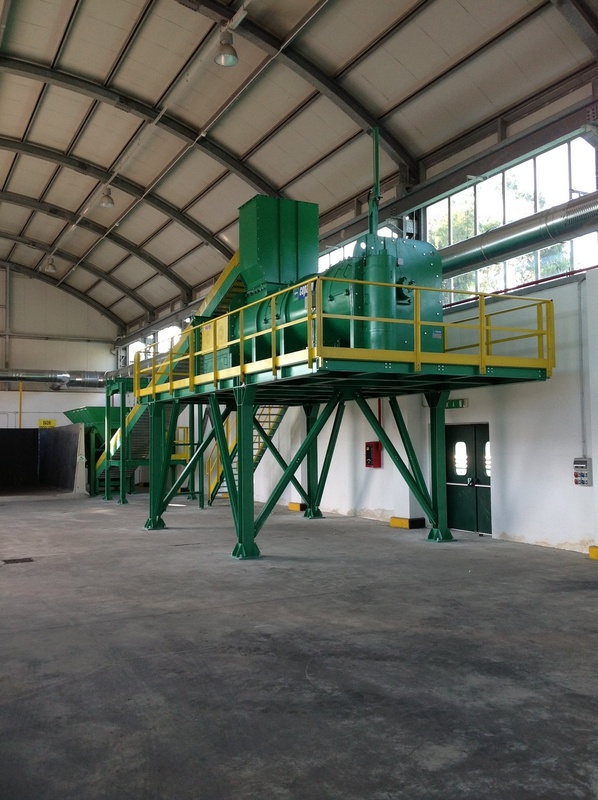 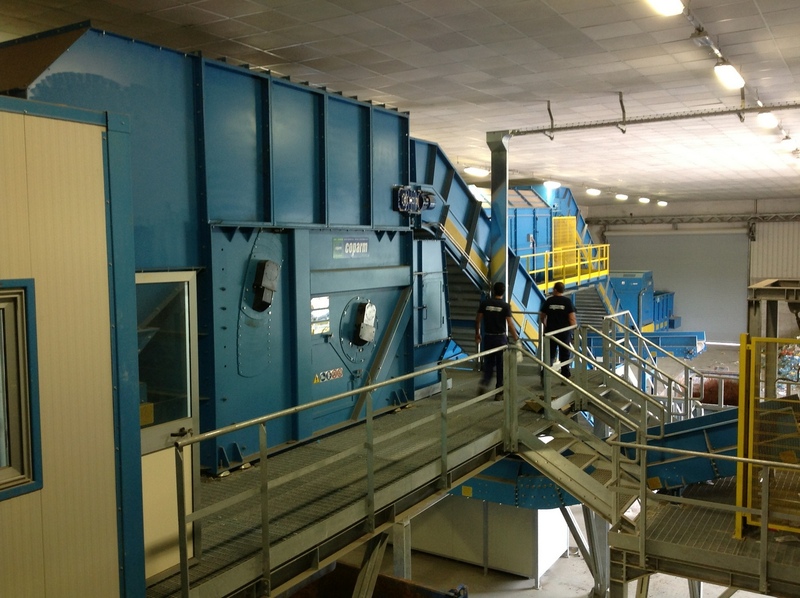 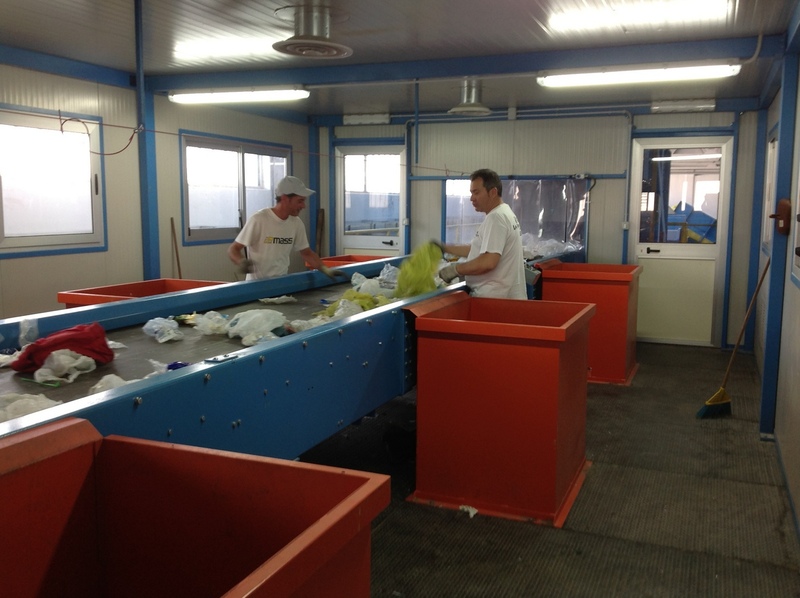 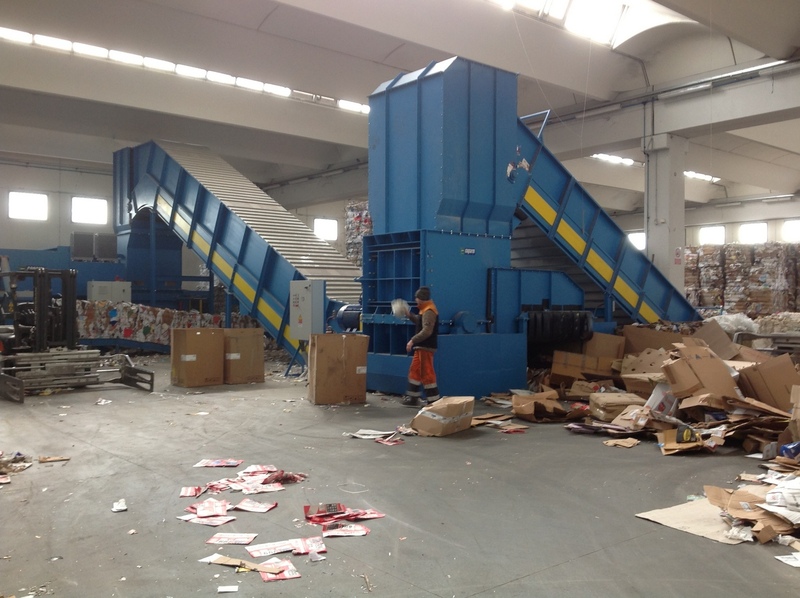 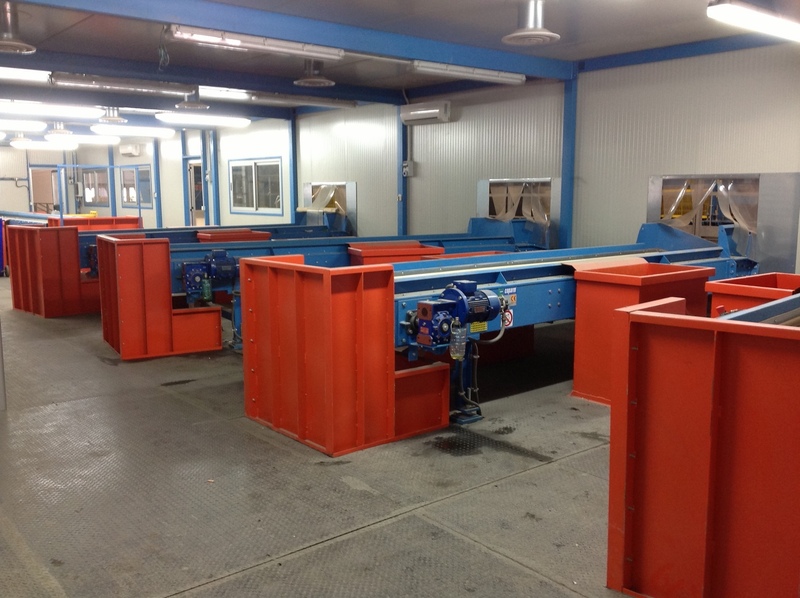 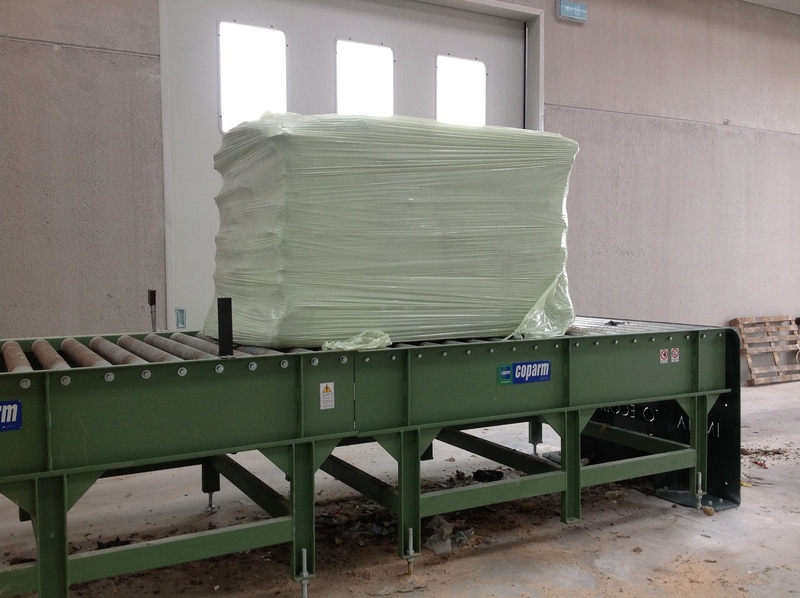 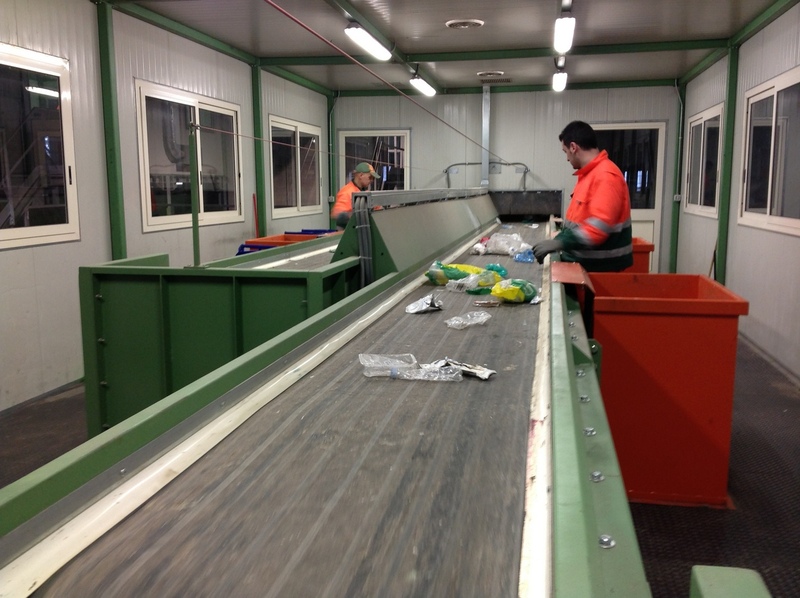 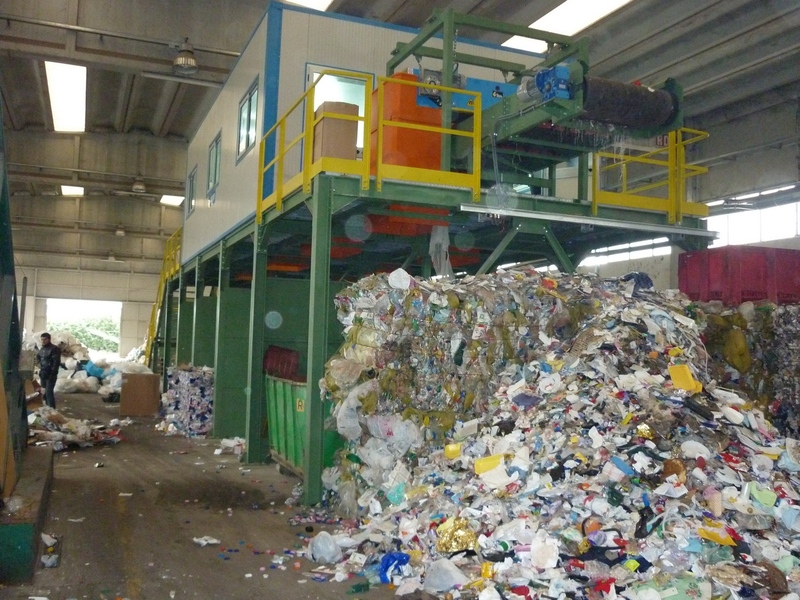 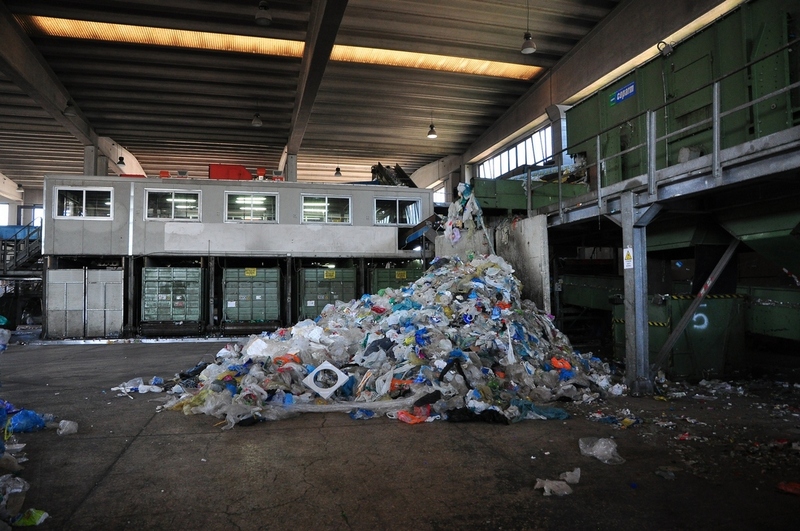 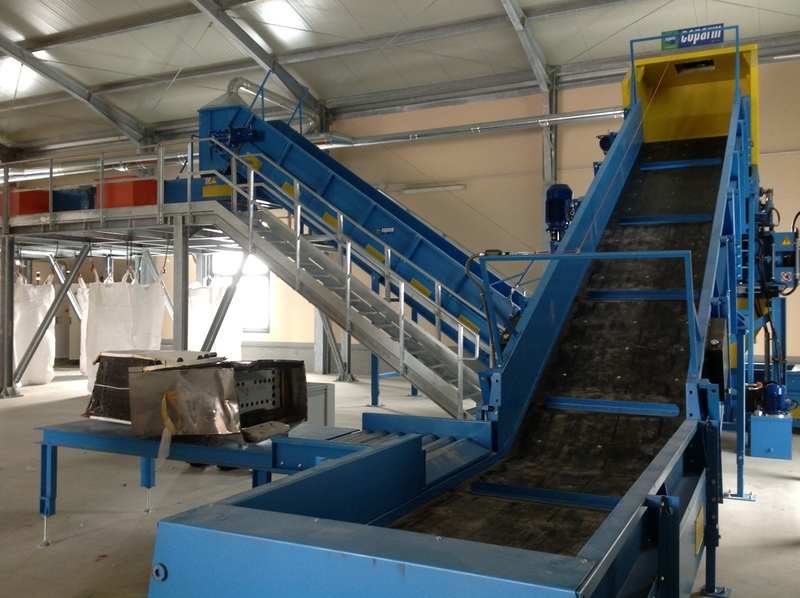 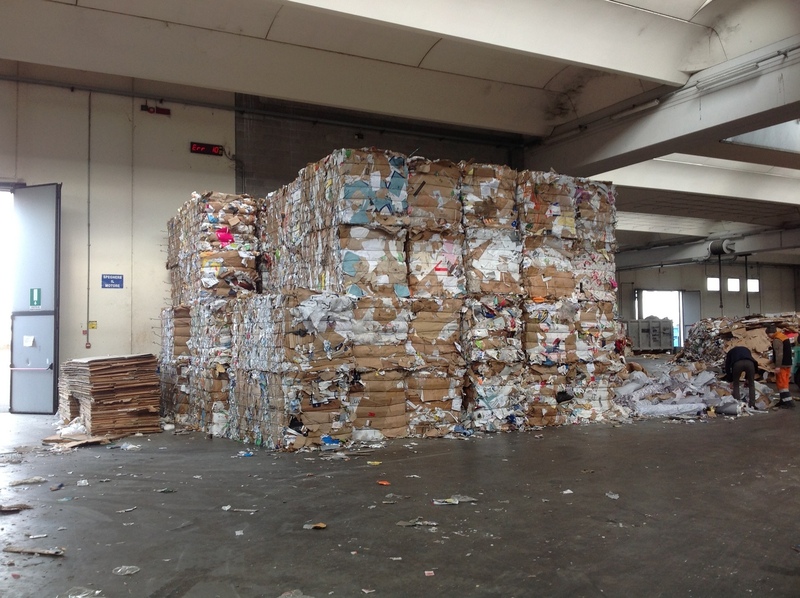 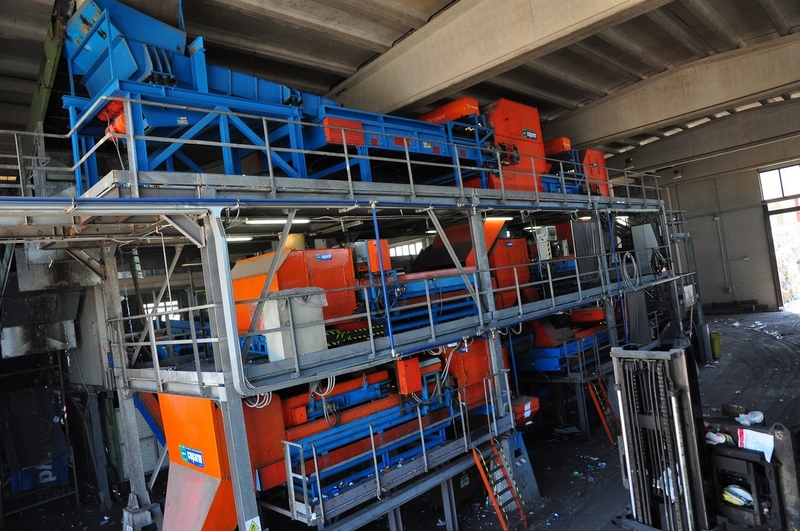 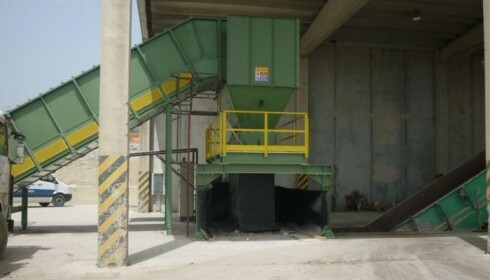 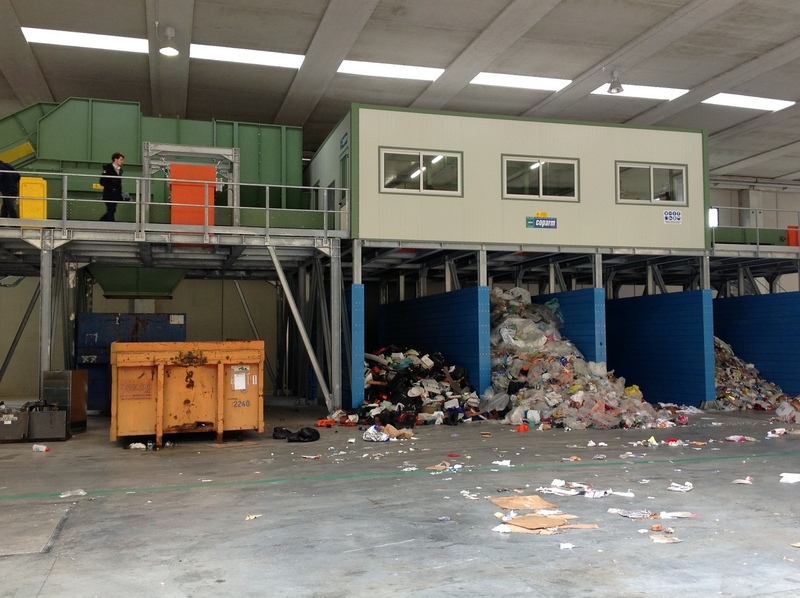 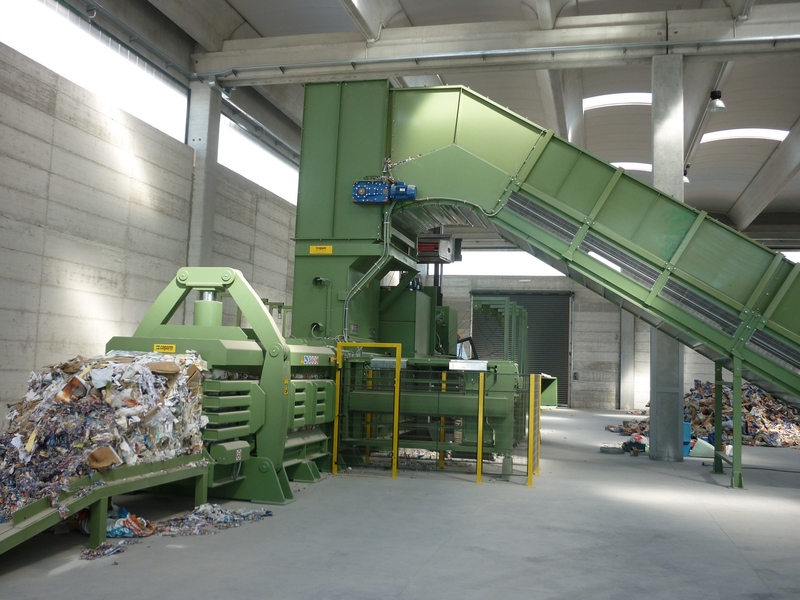 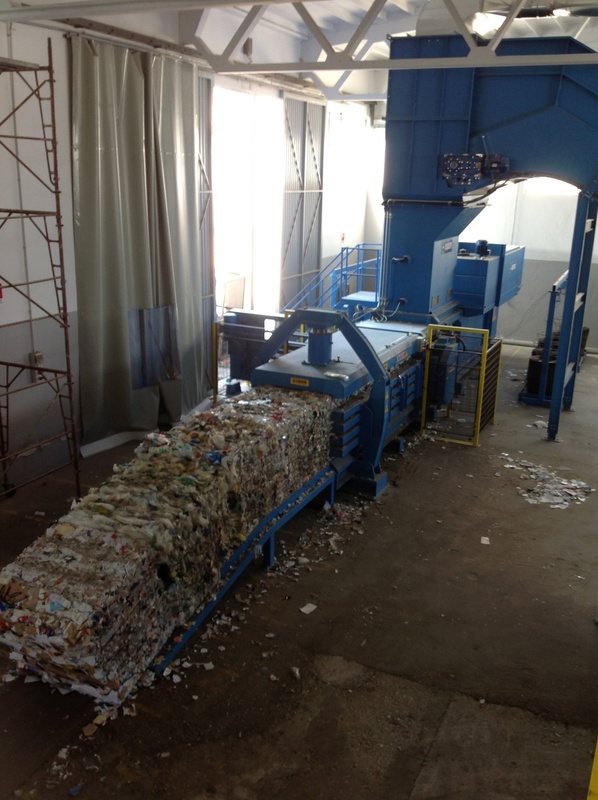 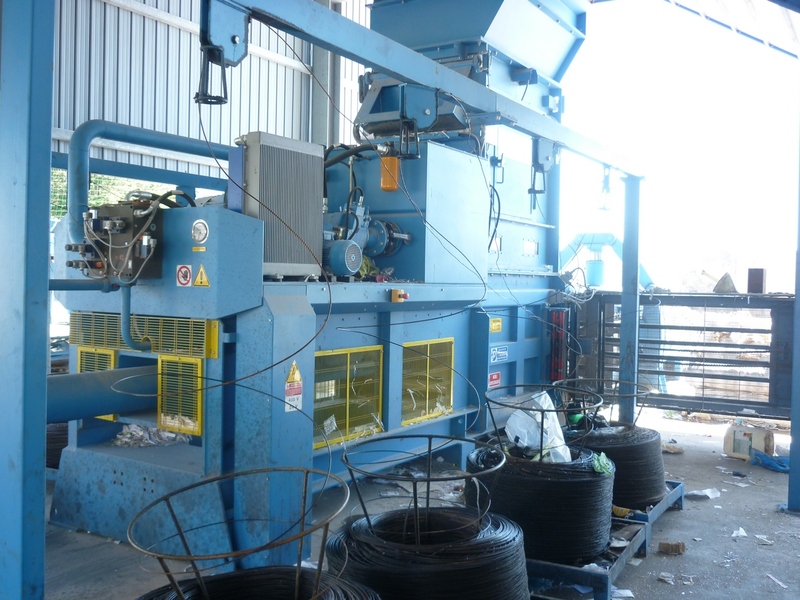 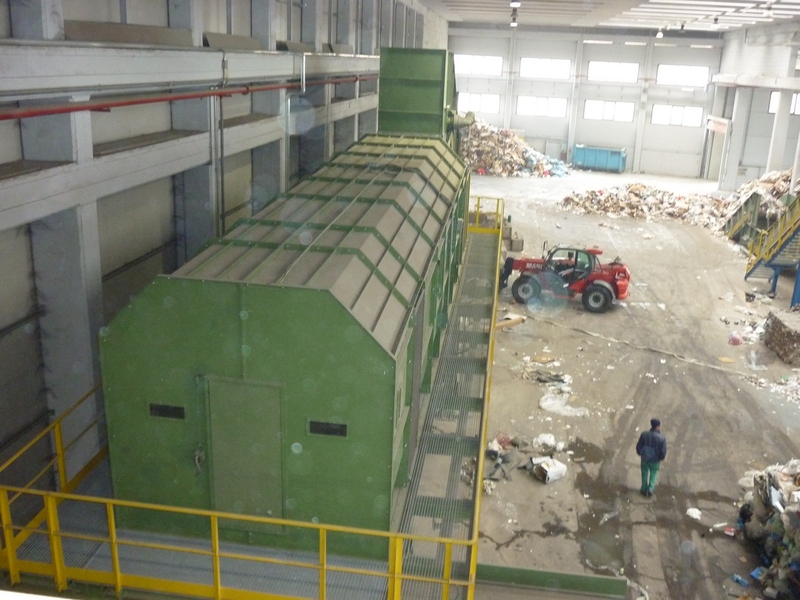 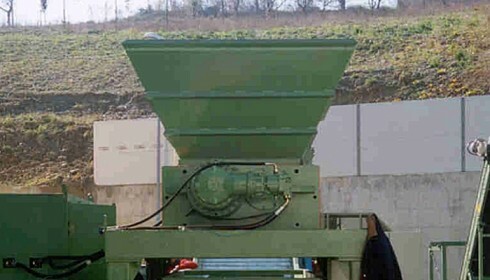 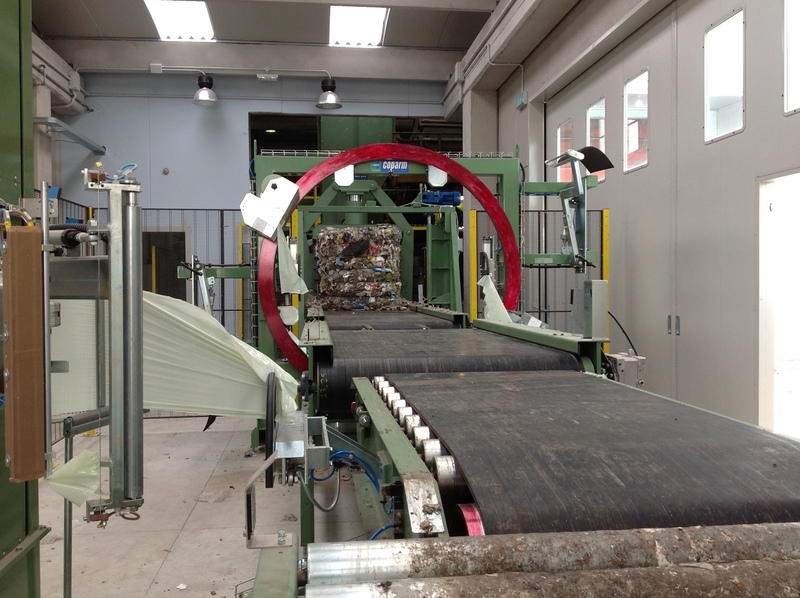 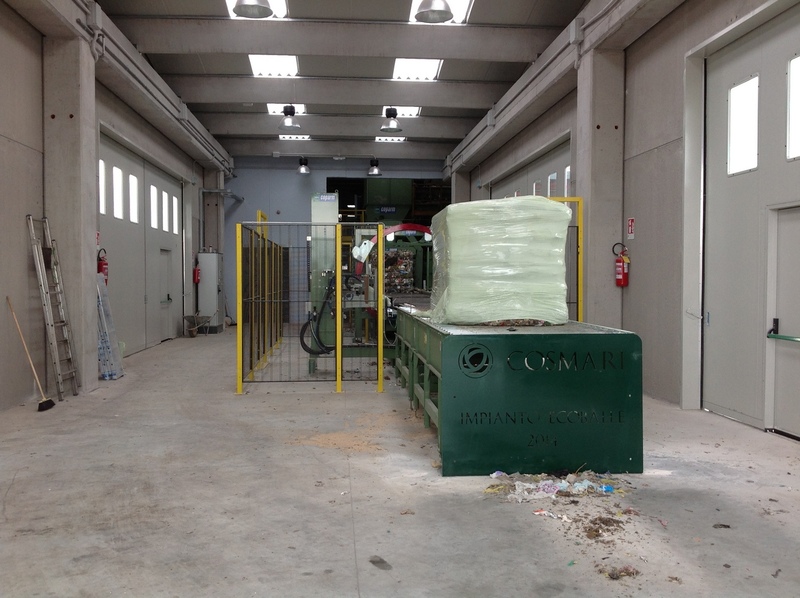 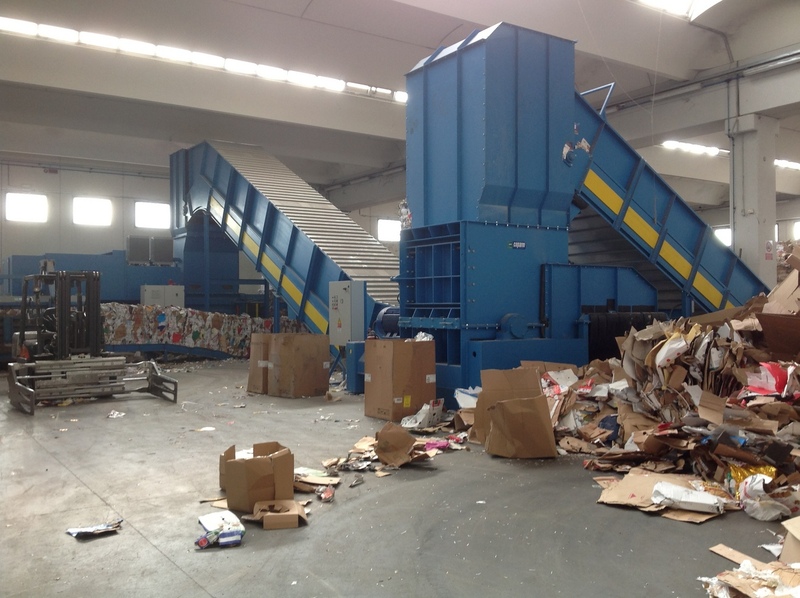 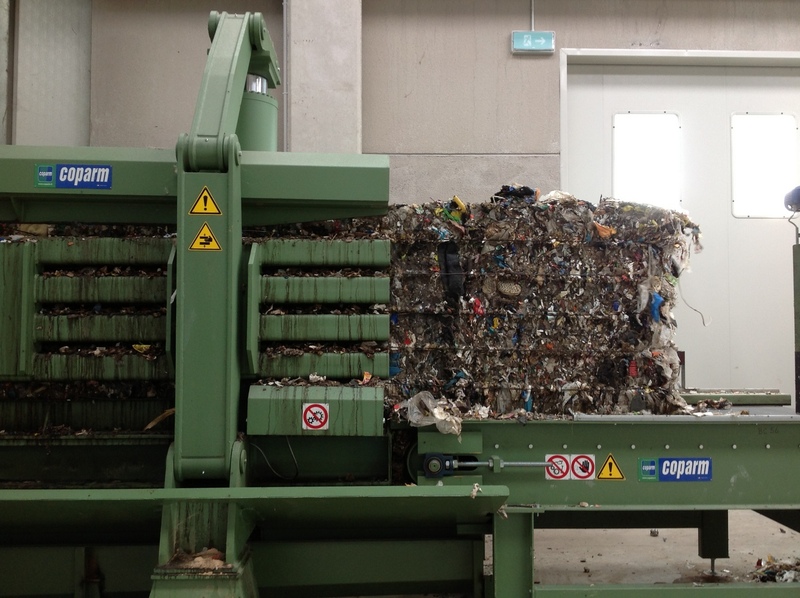 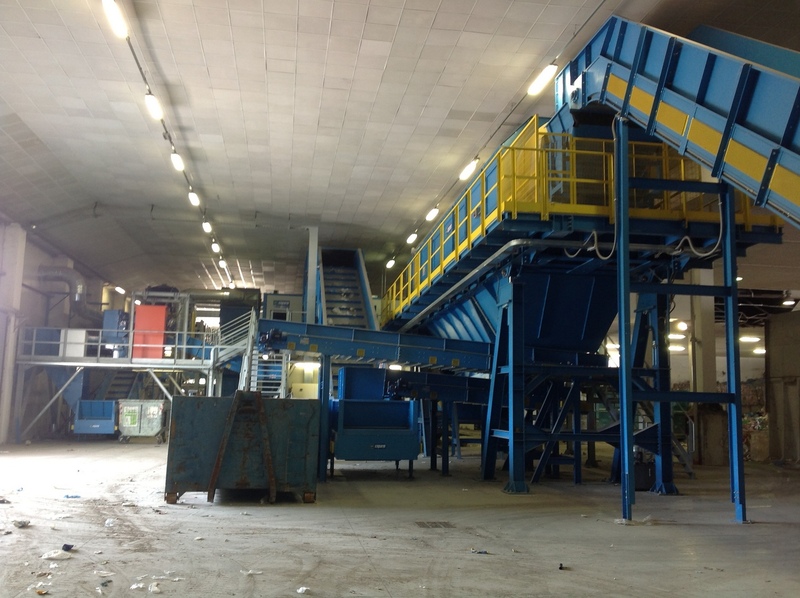 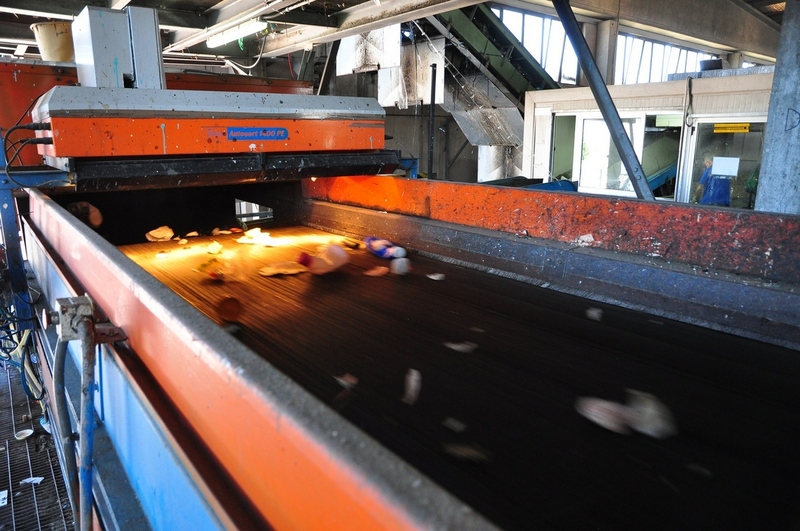 The single shaft grinders are useful machines for the volume reduction of bulky waste such as reams of paper, paper materials, bumpers, tires, refrigerators and the shredding of different materials such as scrap iron, aluminum, copper, plastic as well as municipal solid waste and industrial waste. 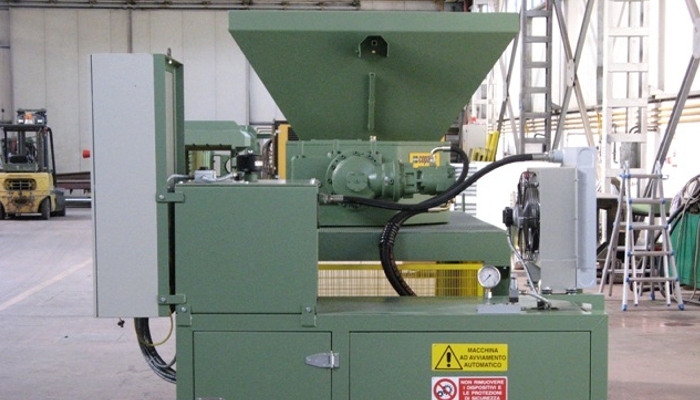 Sturdy, efficient and precise, the single shaft grinders render best in operations which require a uniform control of the dimensions of the material being output. 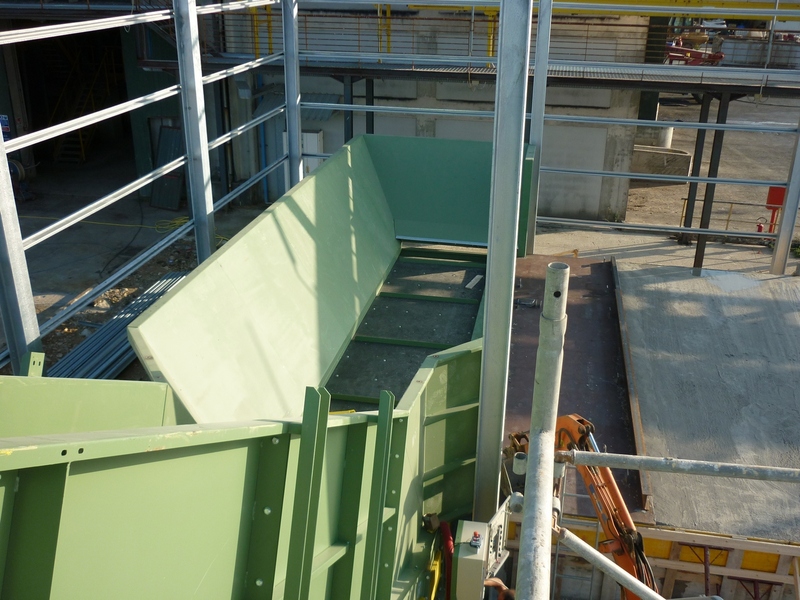 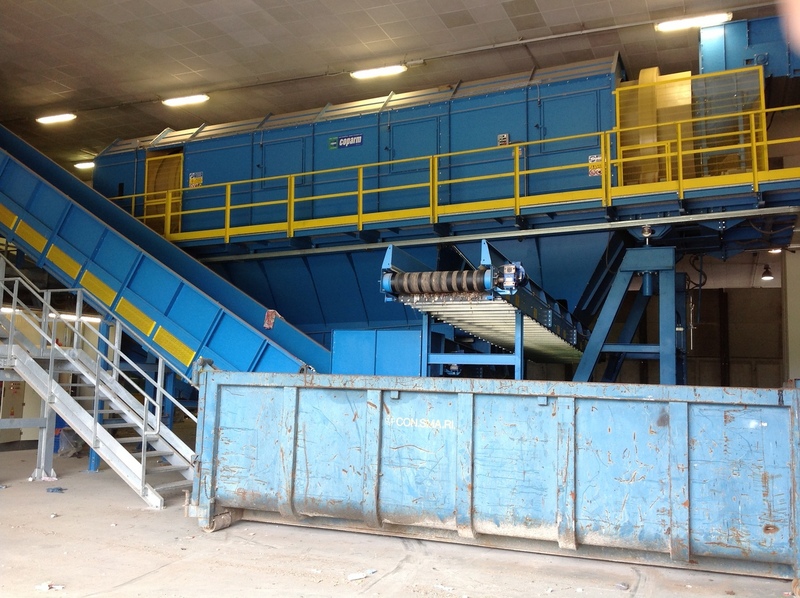 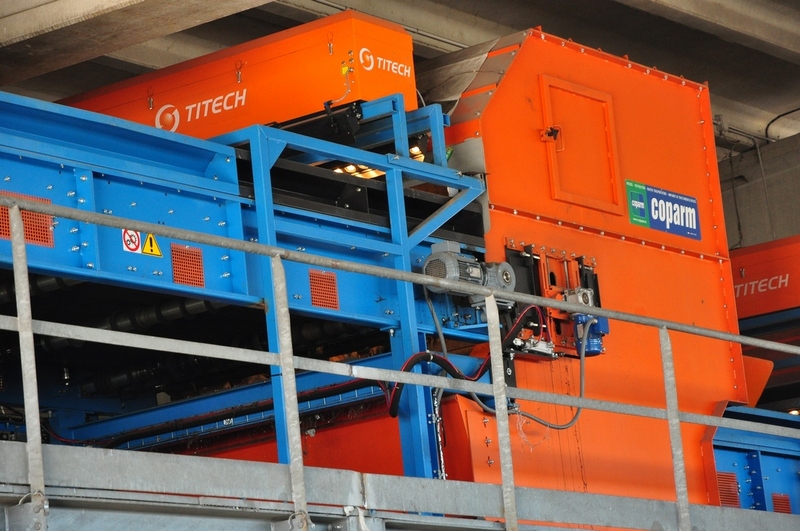 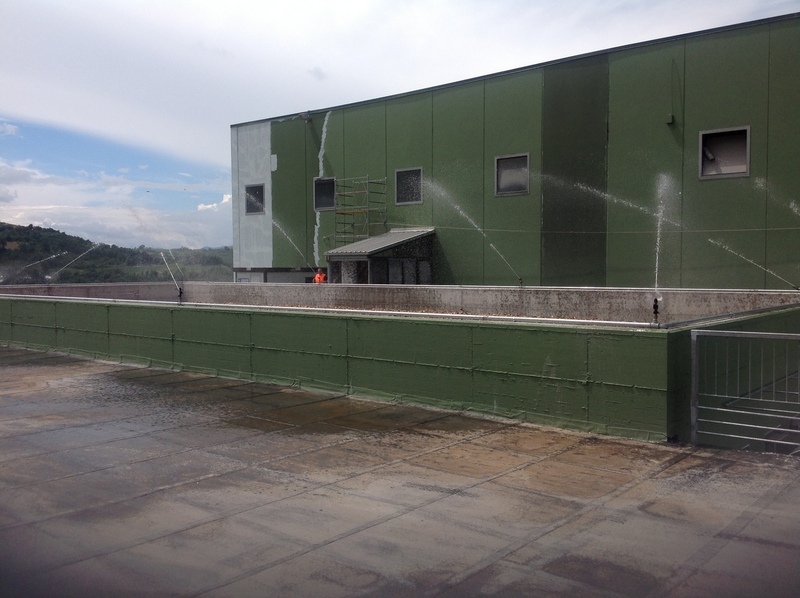 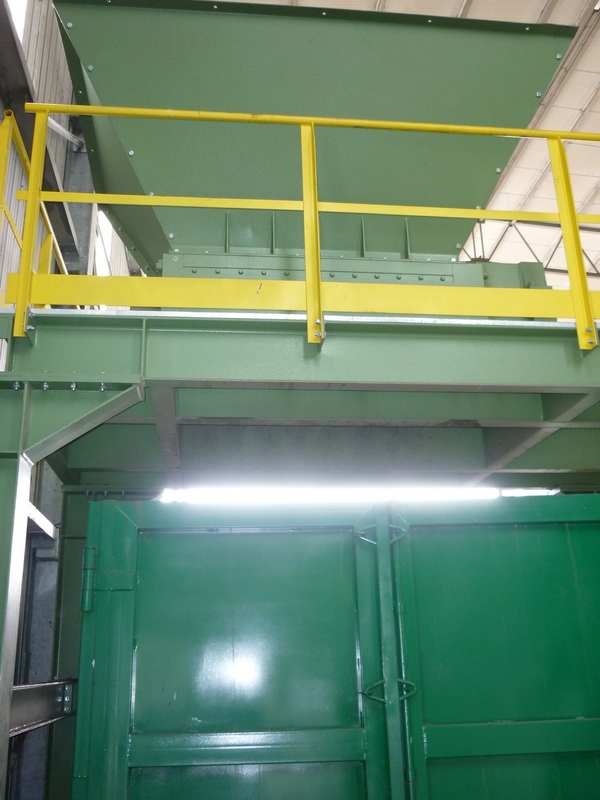 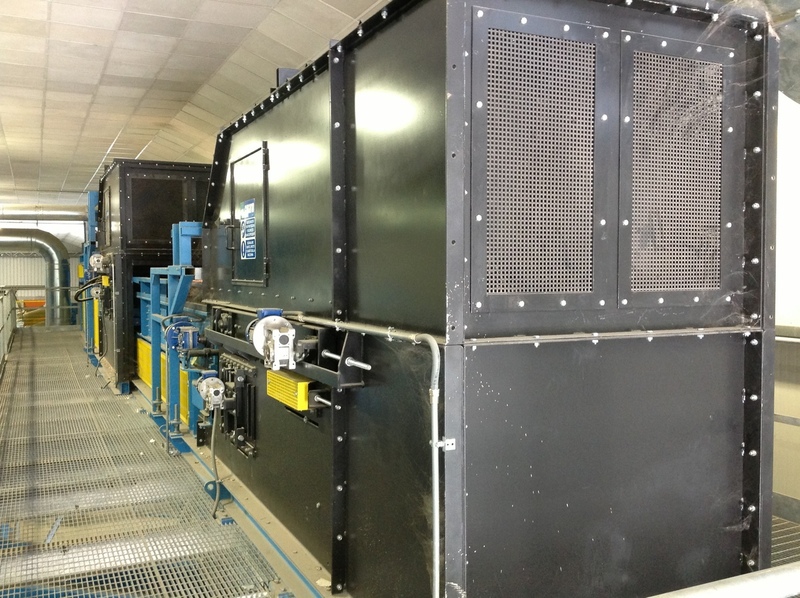 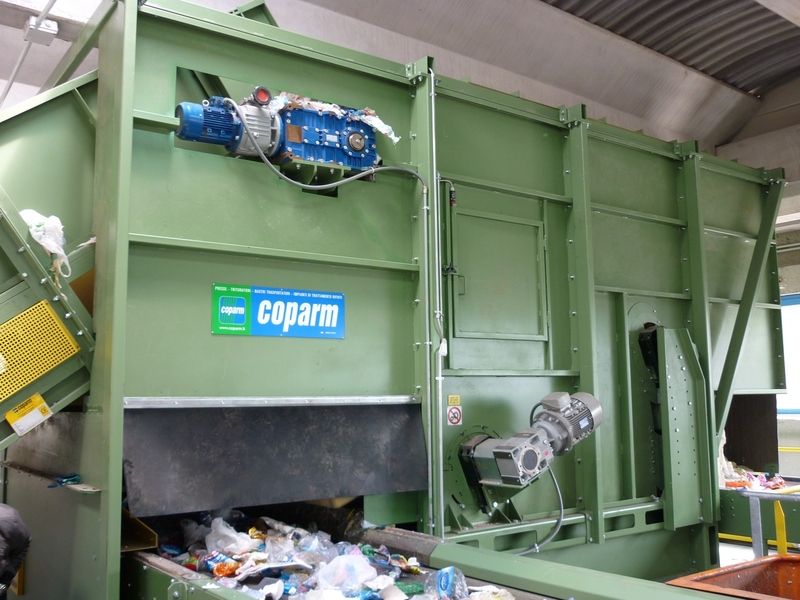 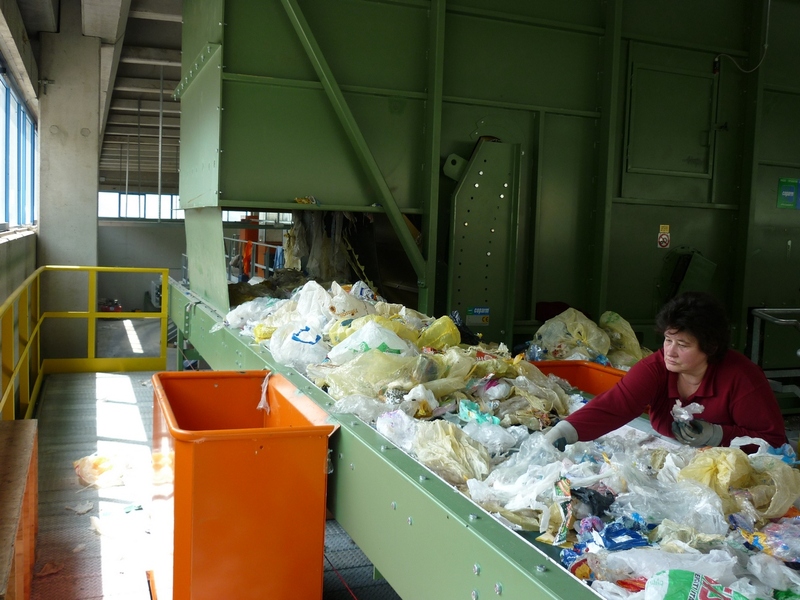 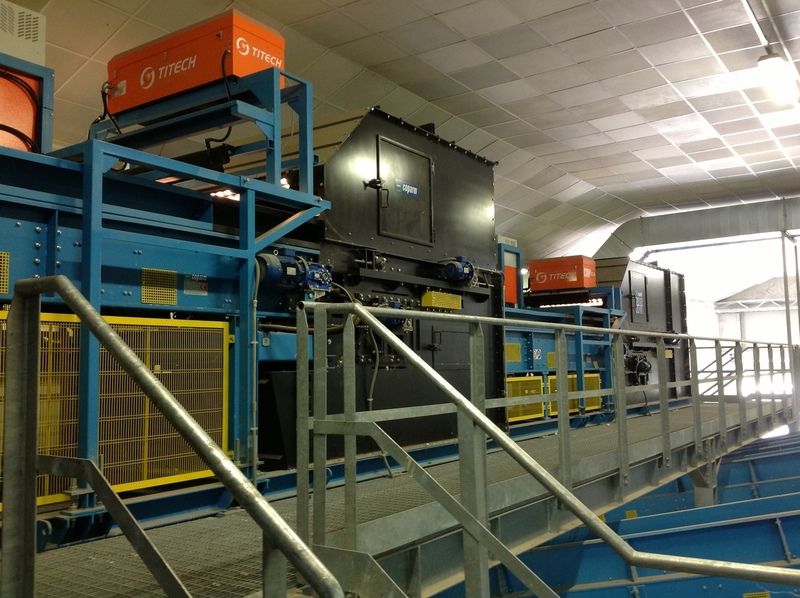 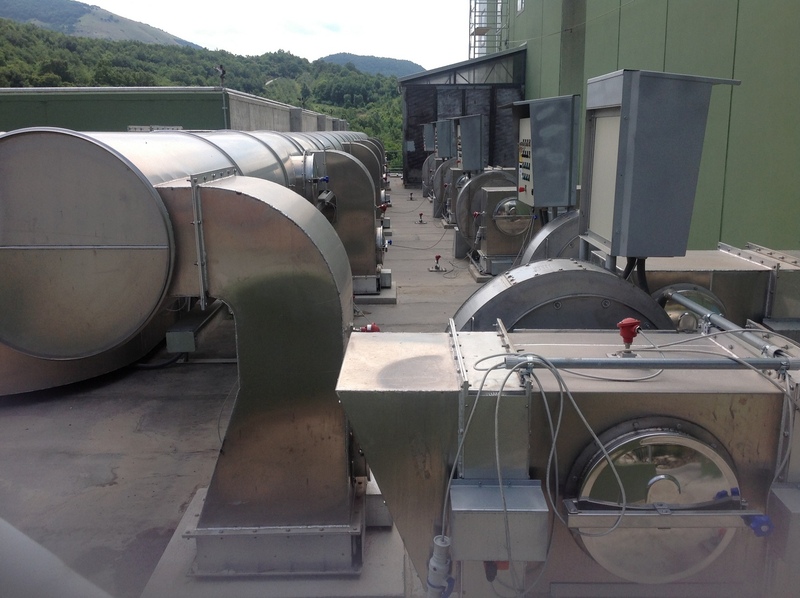 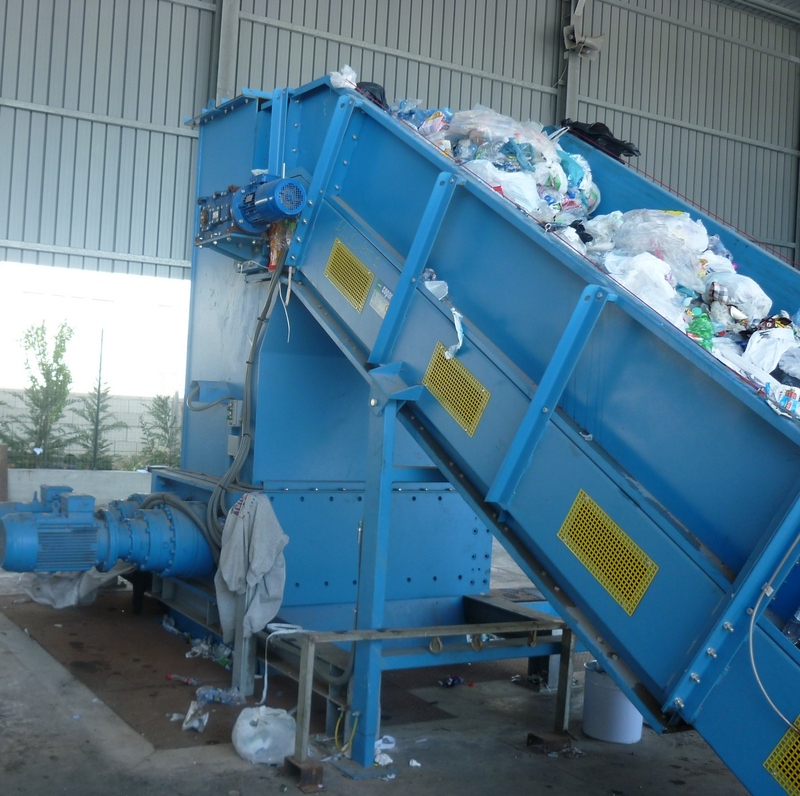 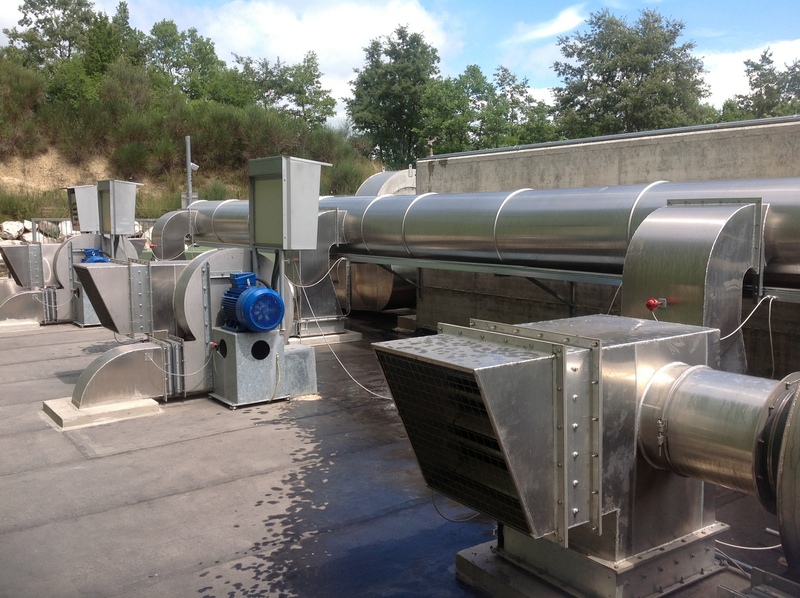 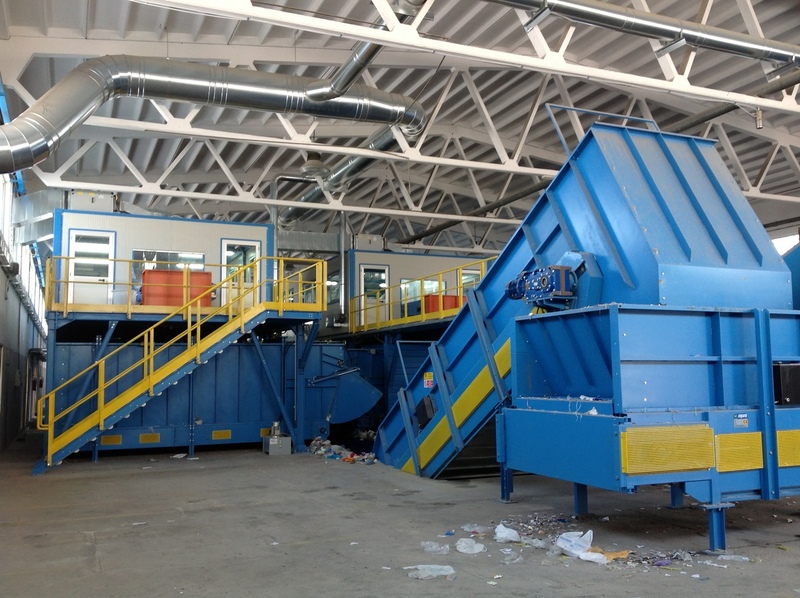 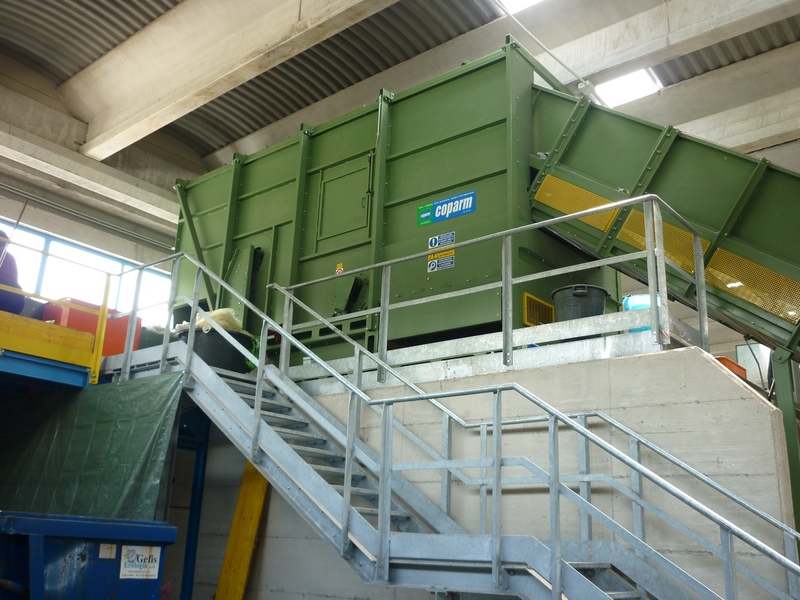 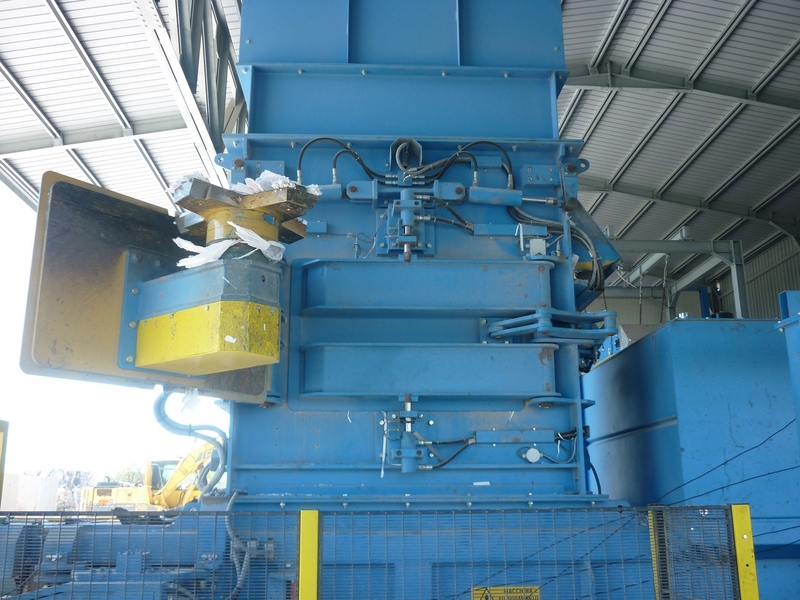 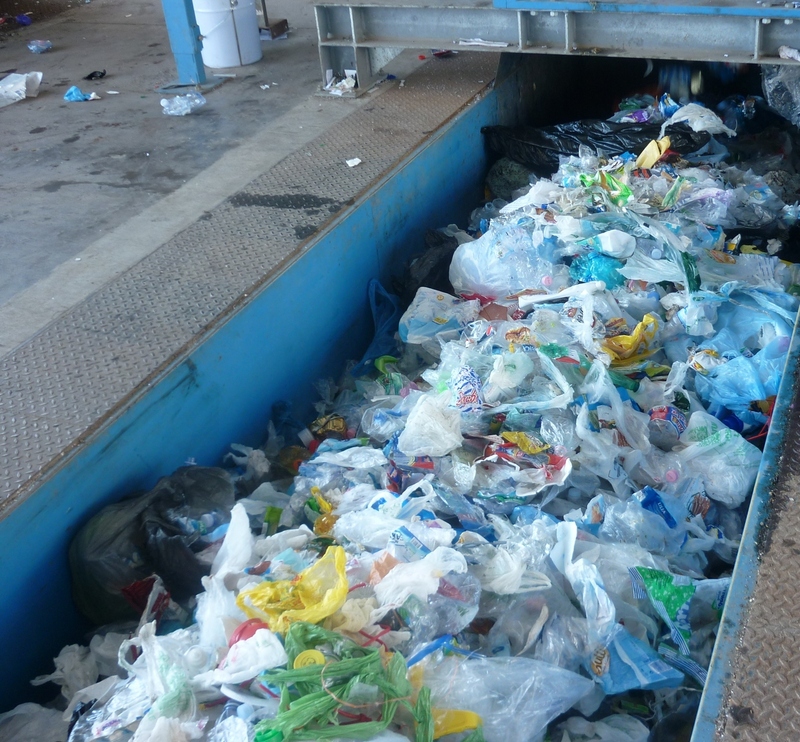 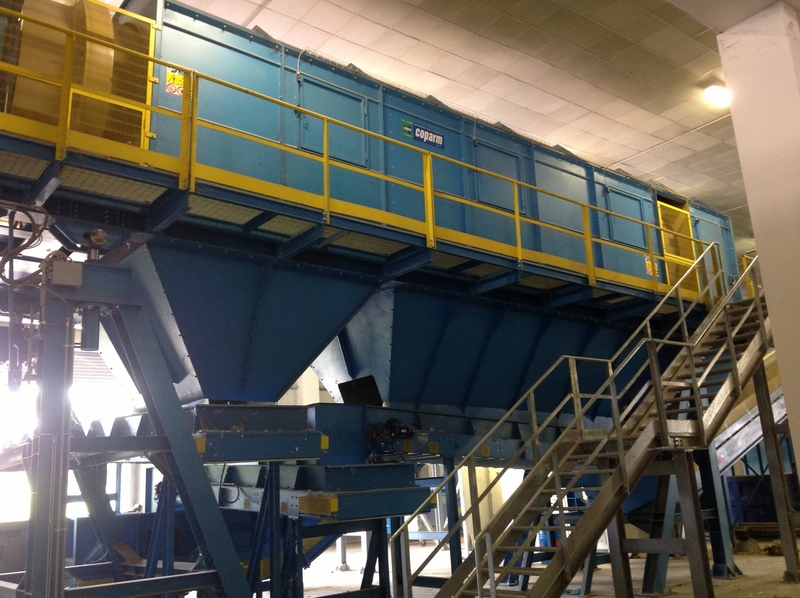 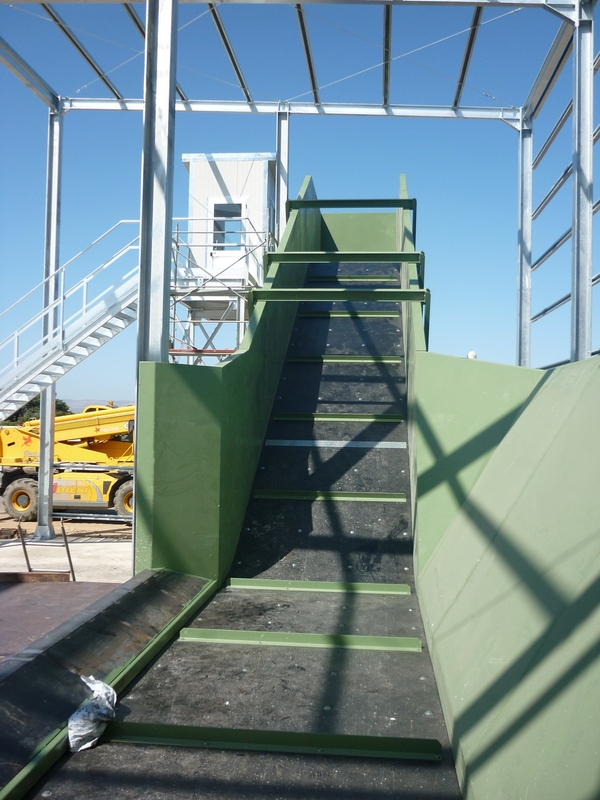 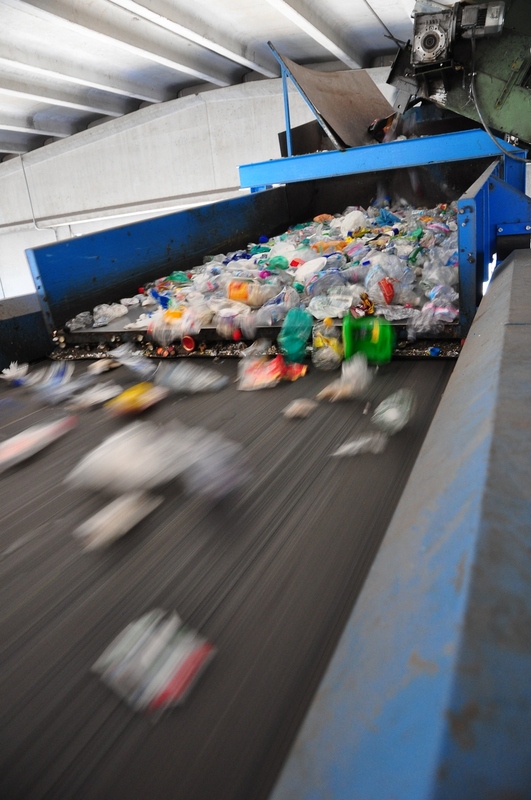 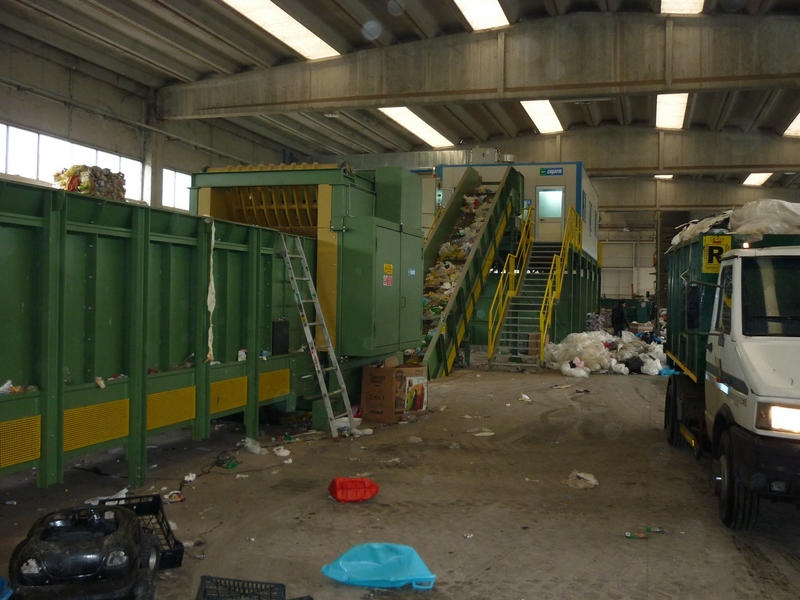 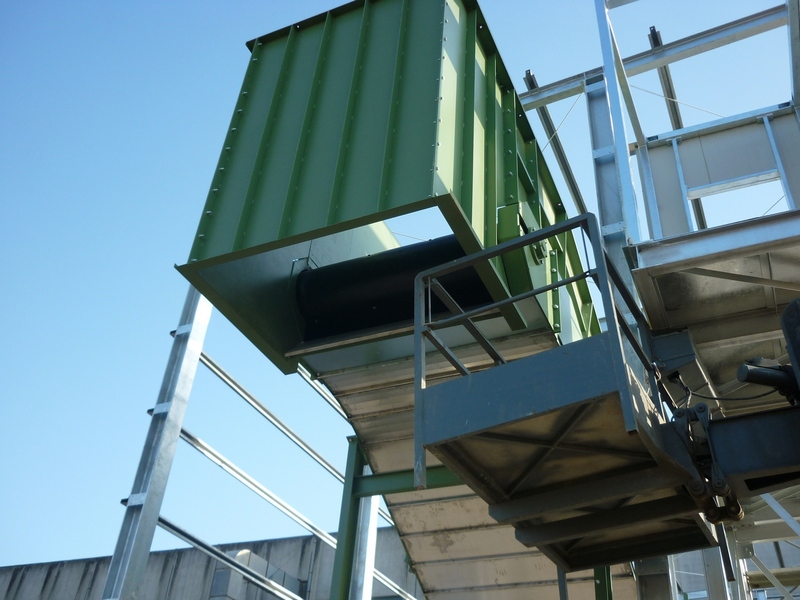 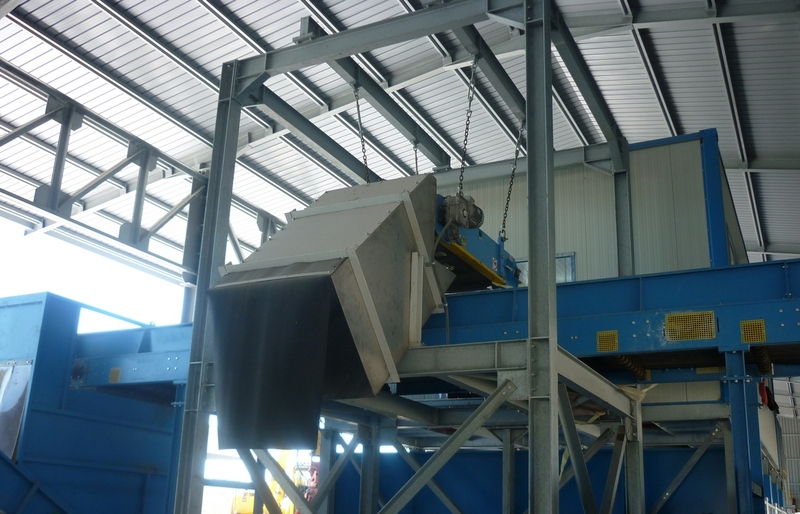 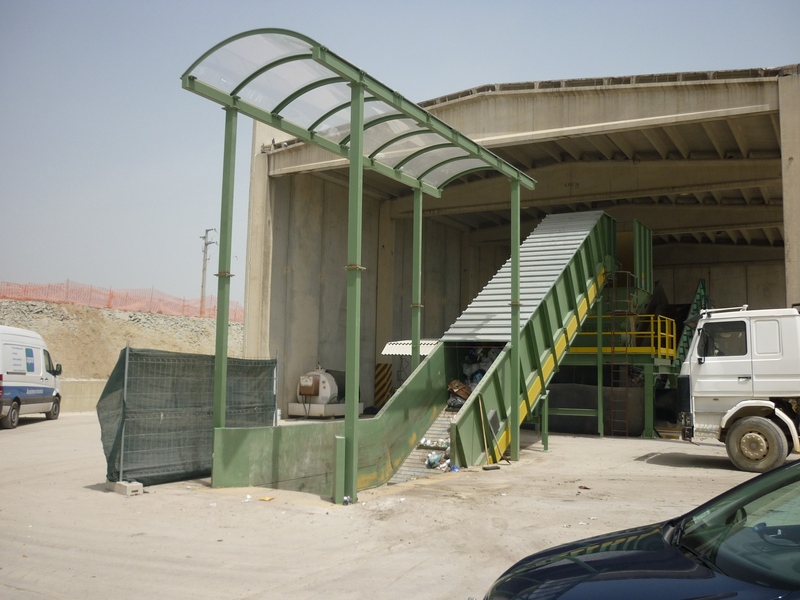 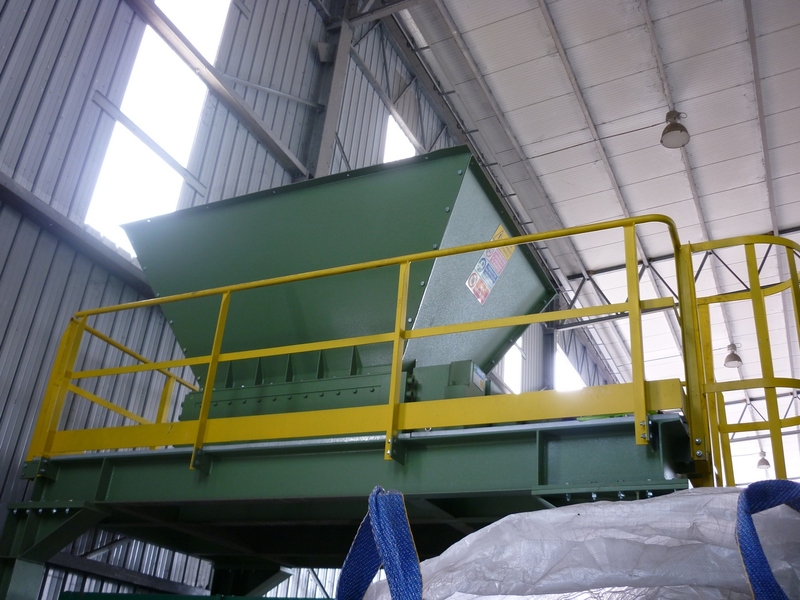 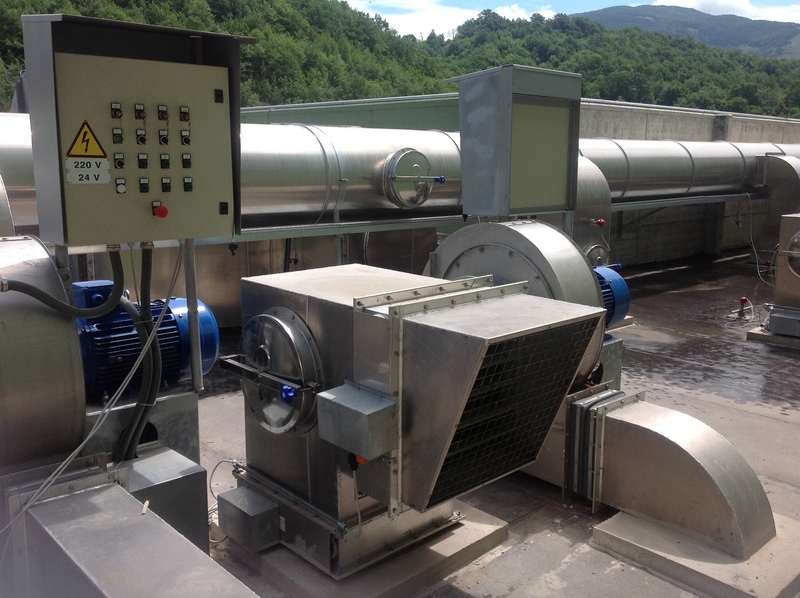 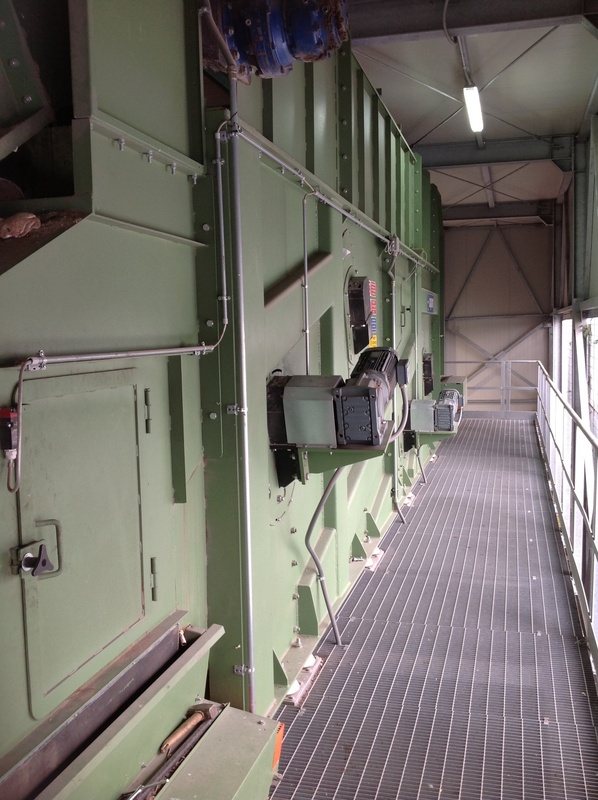 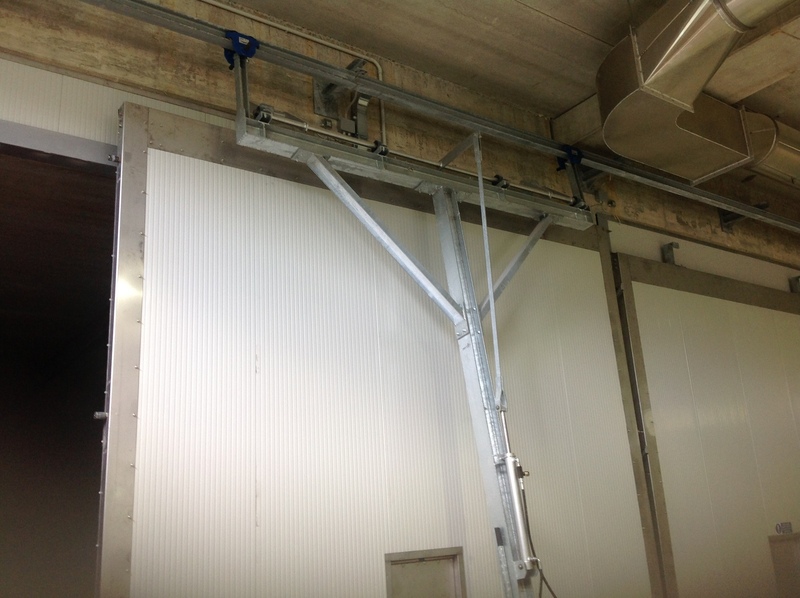 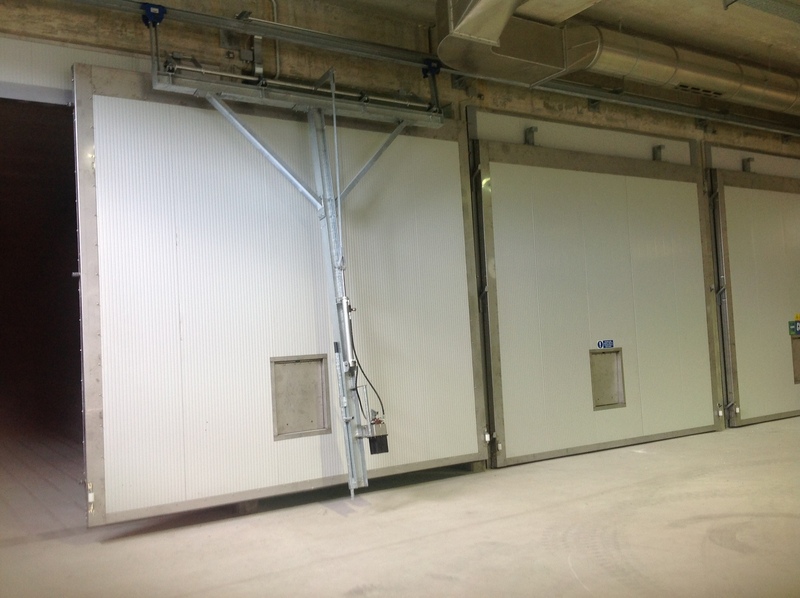 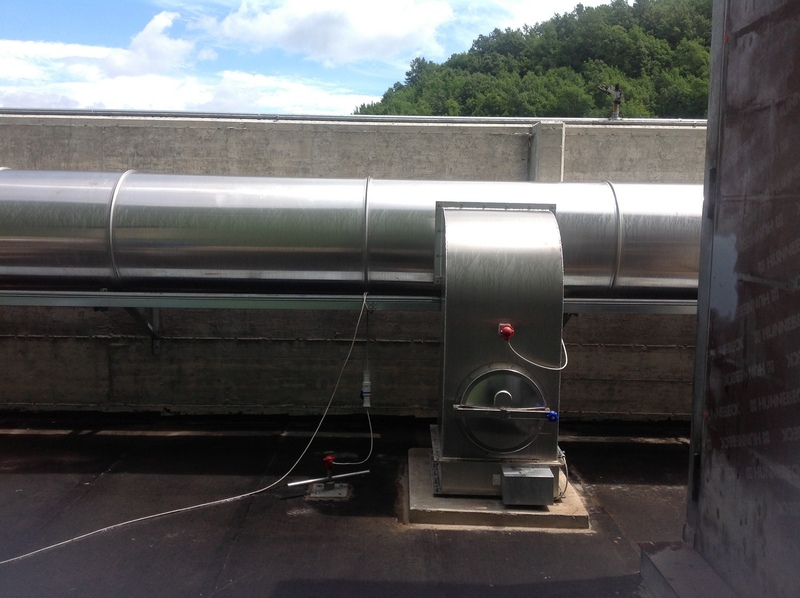 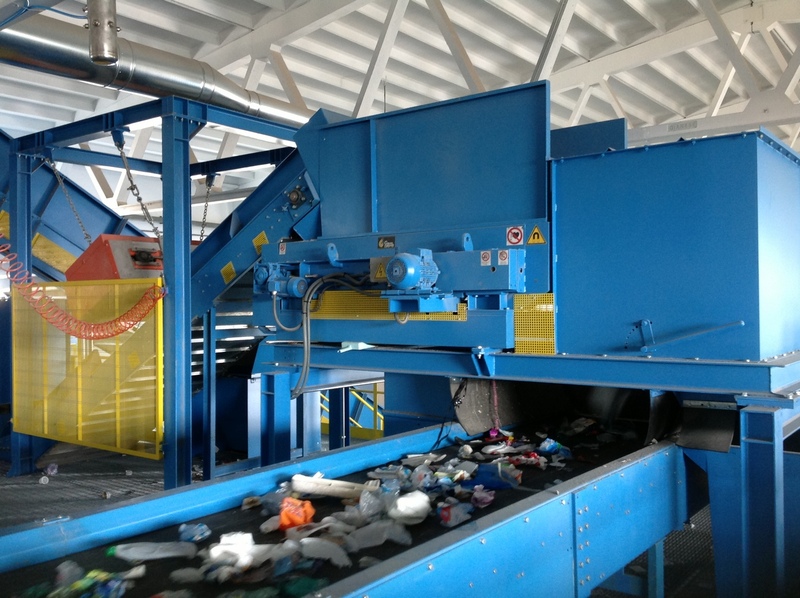 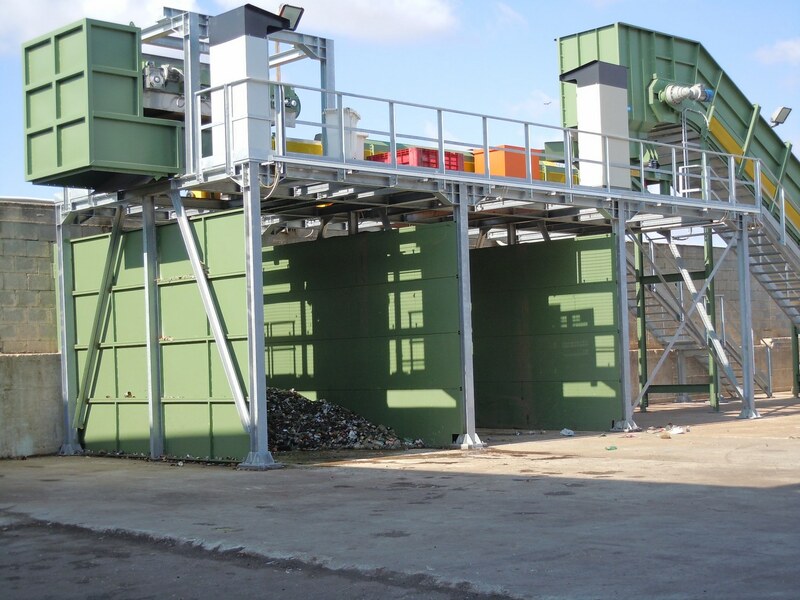 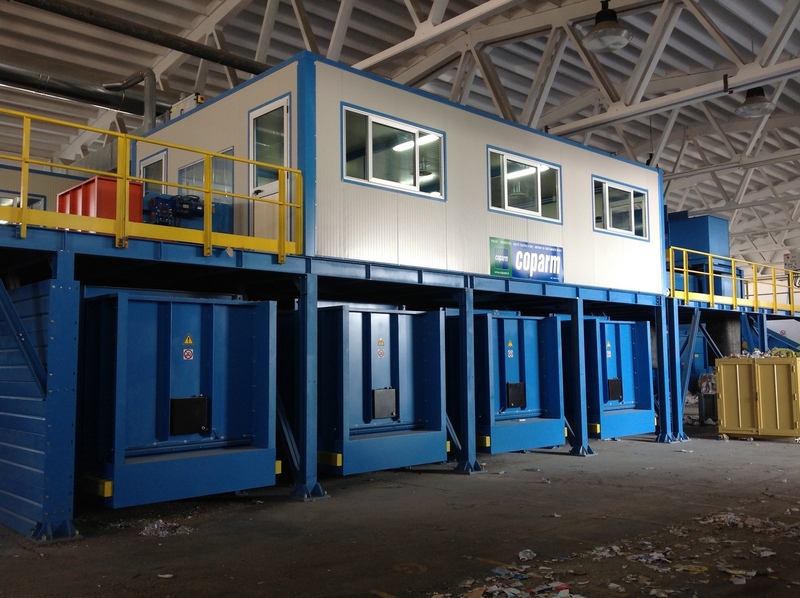 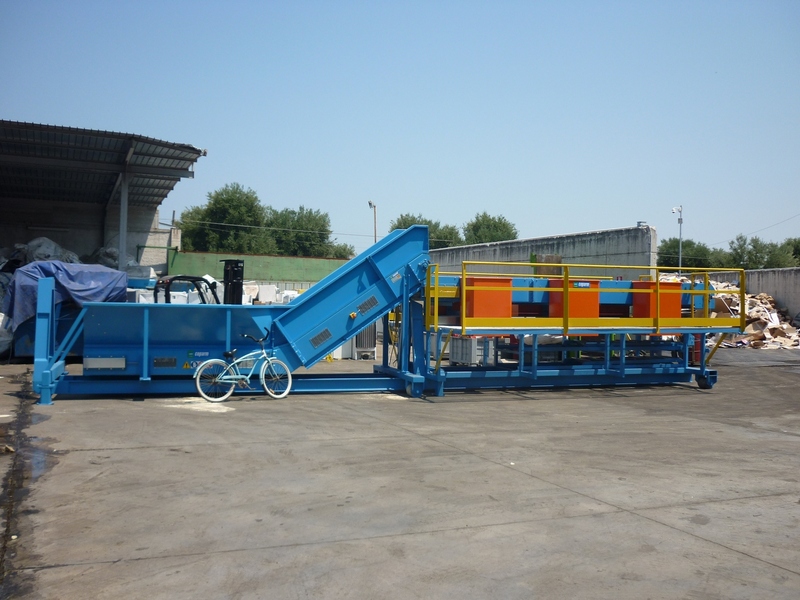 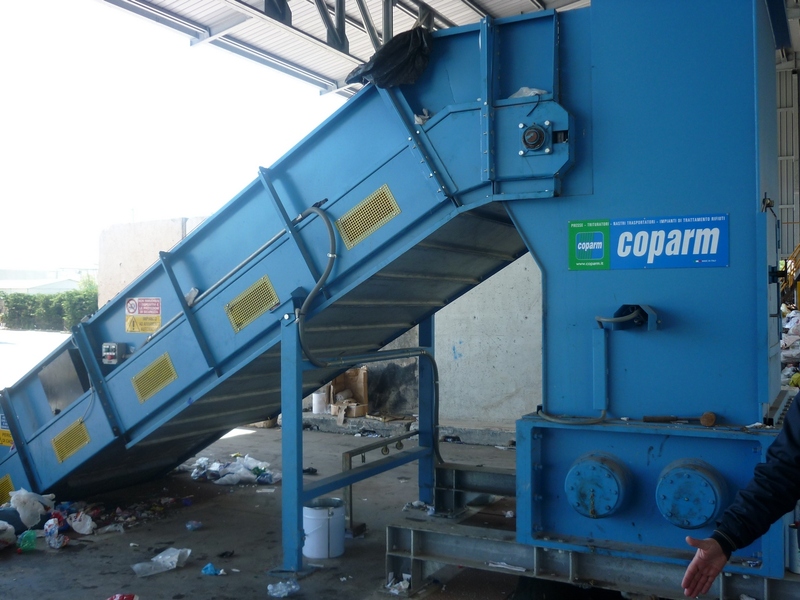 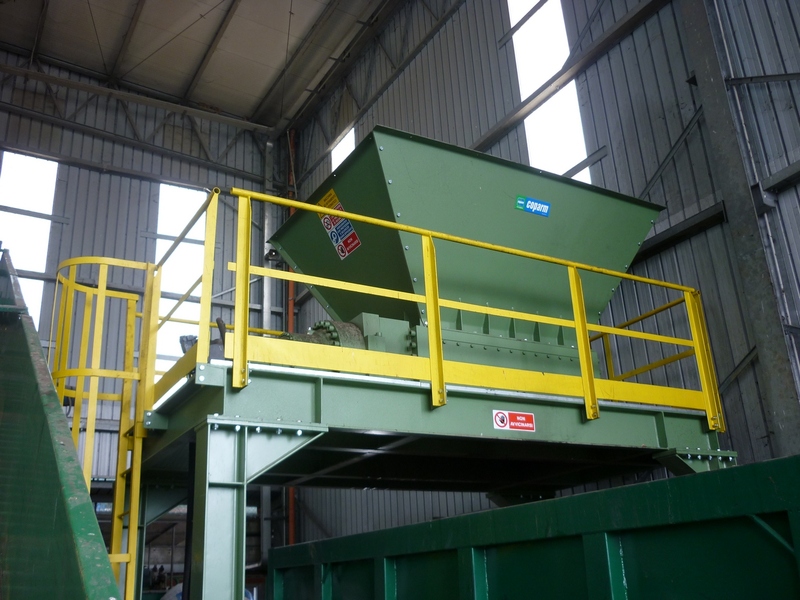 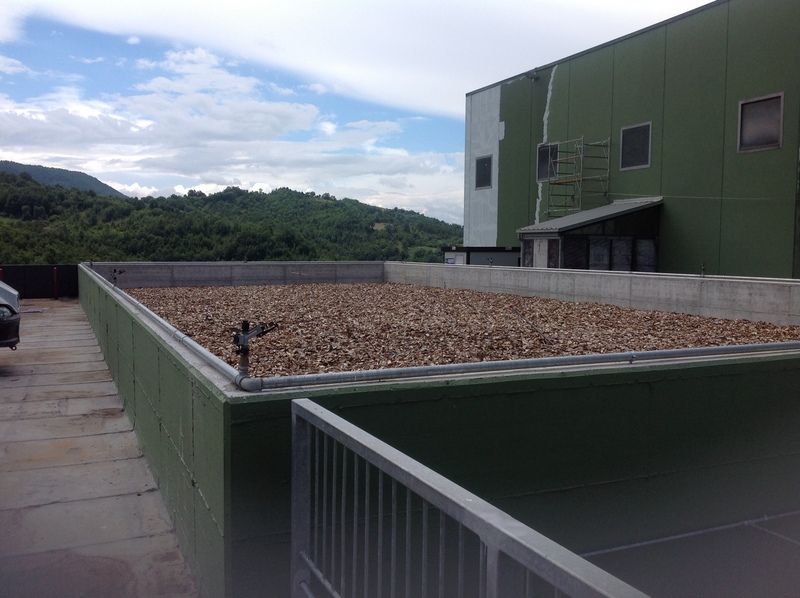 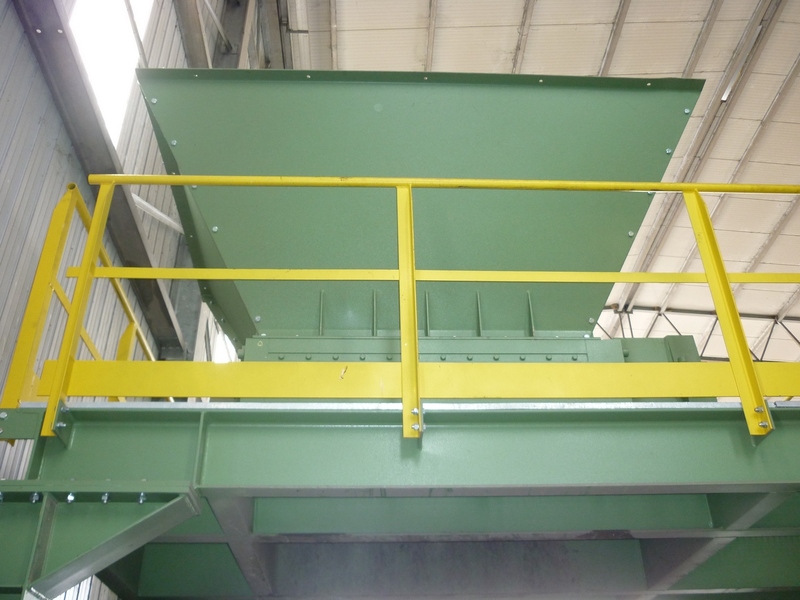 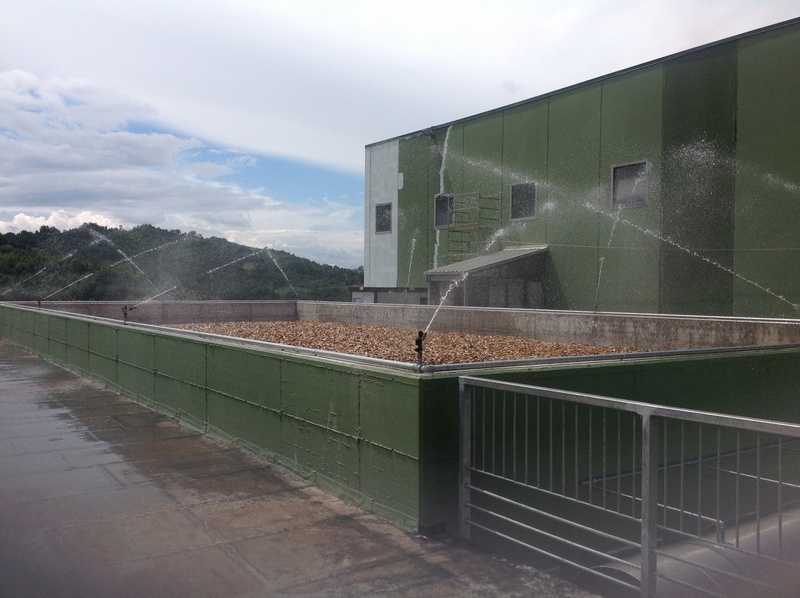 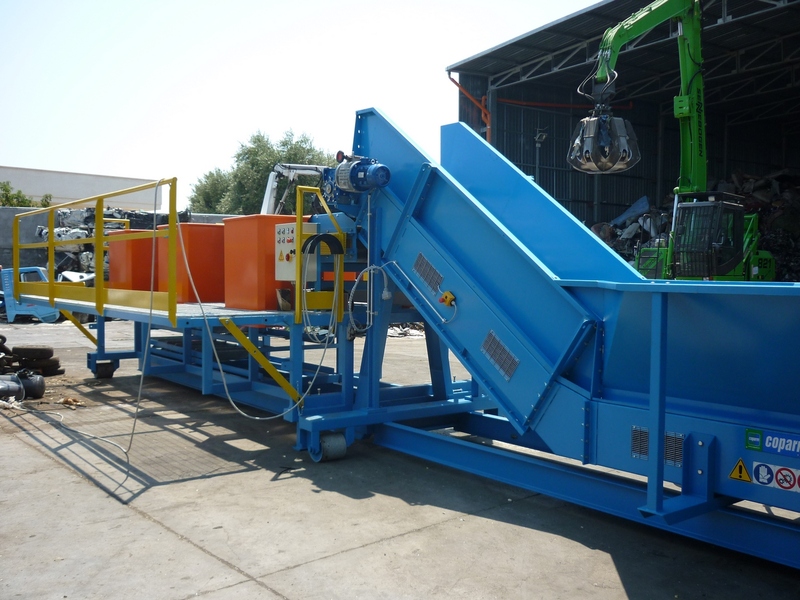 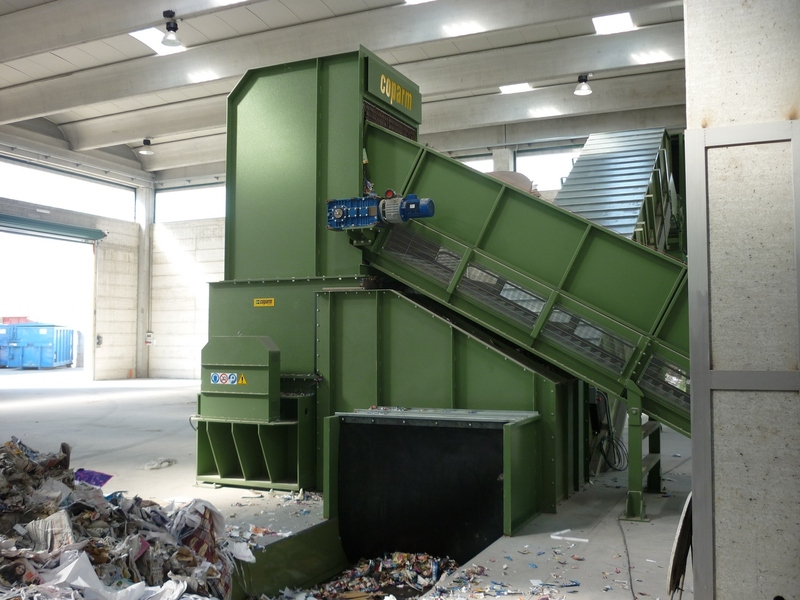 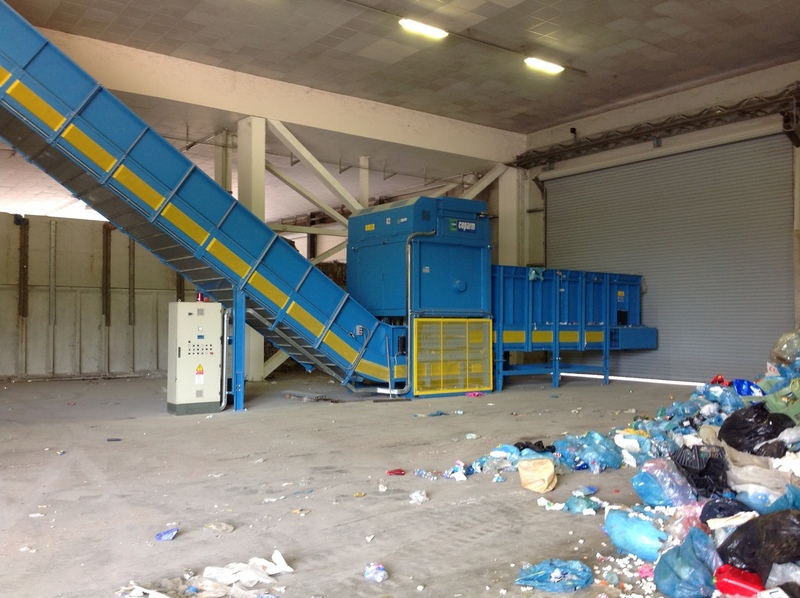 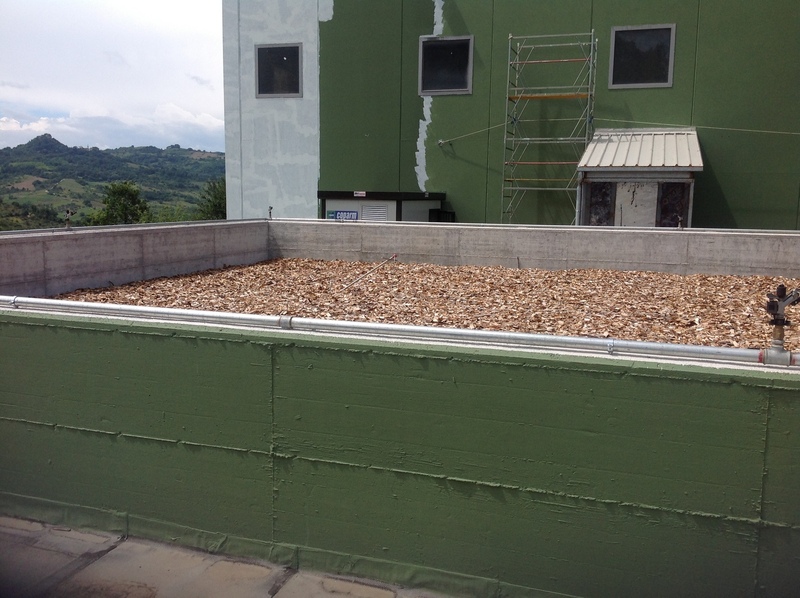 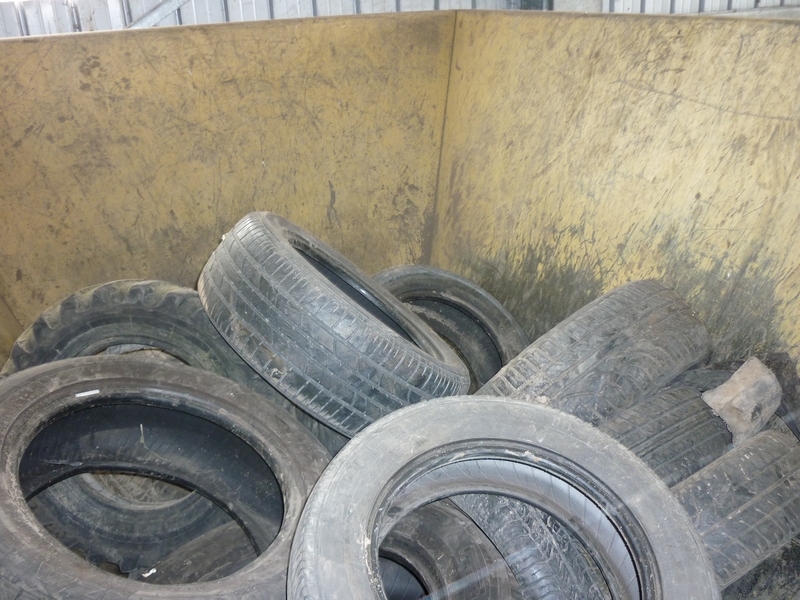 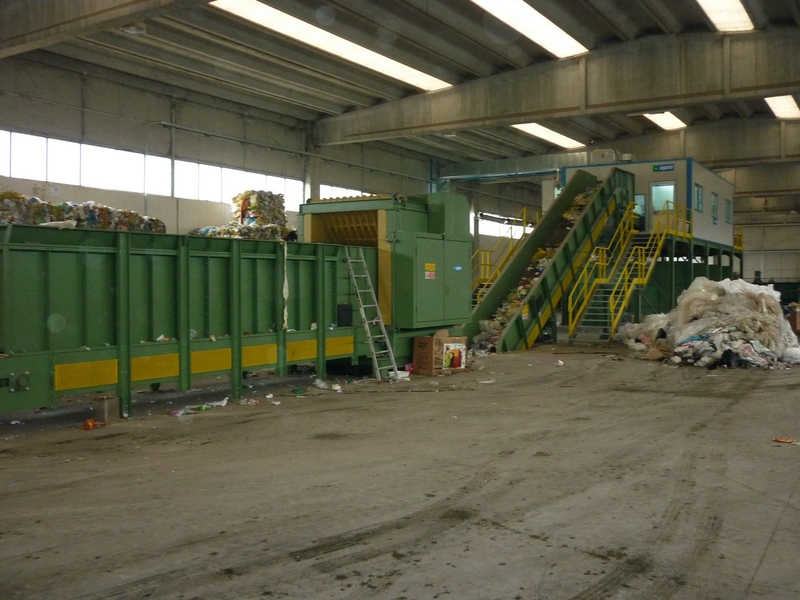 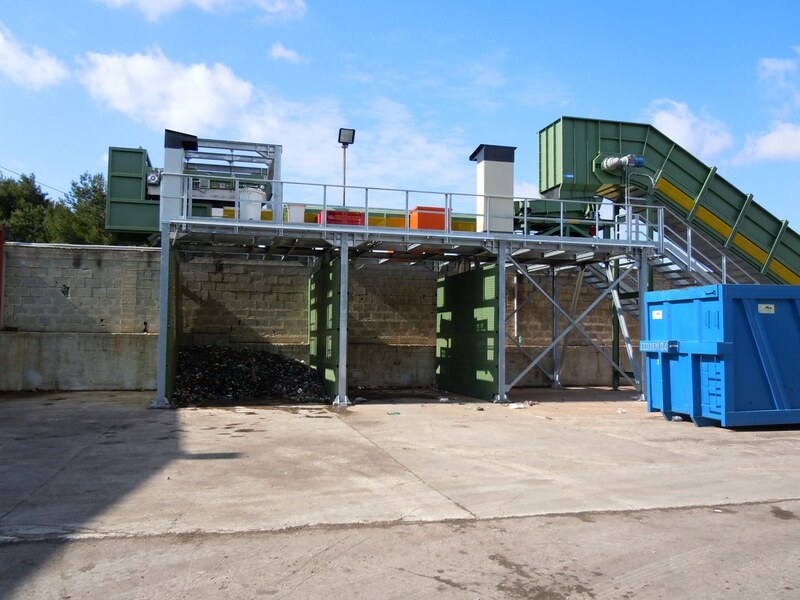 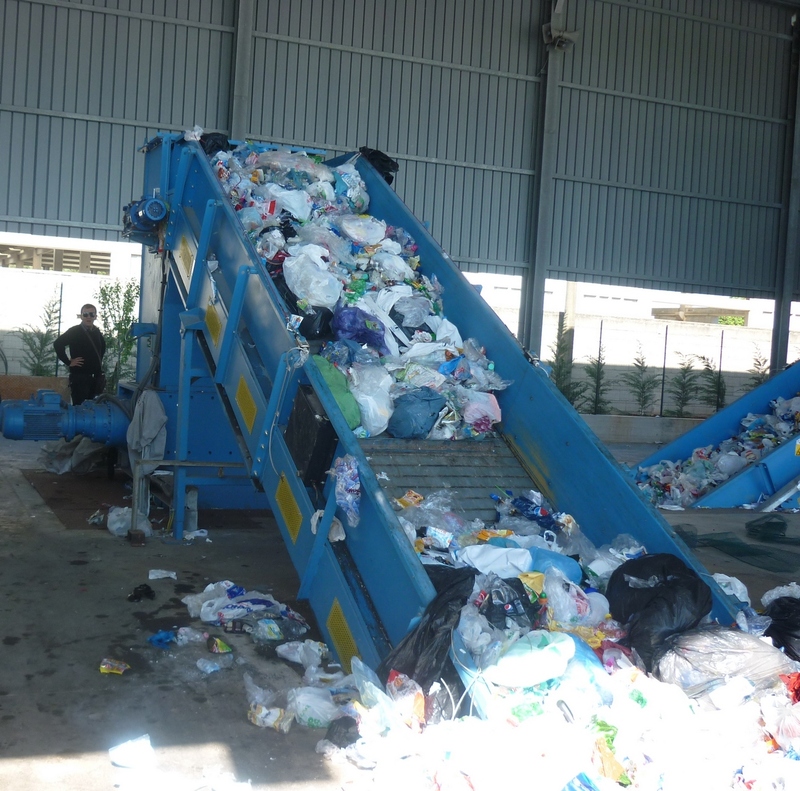 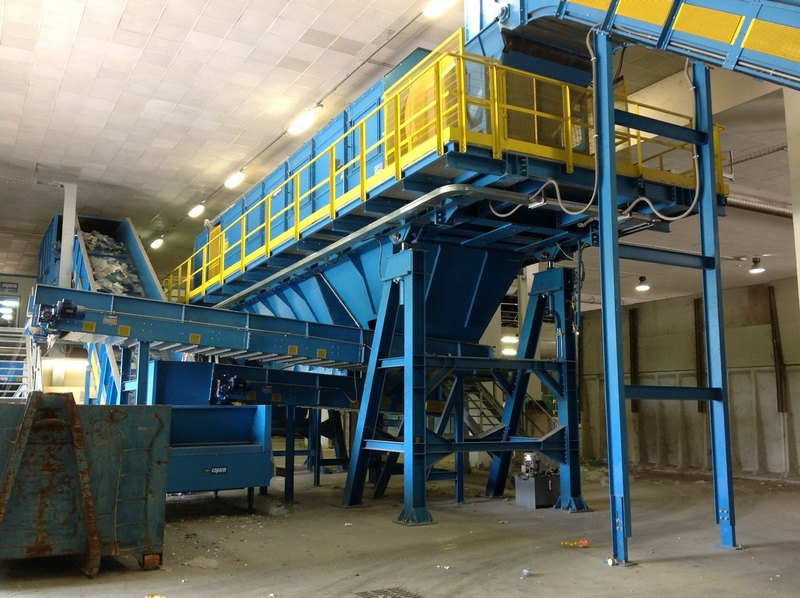 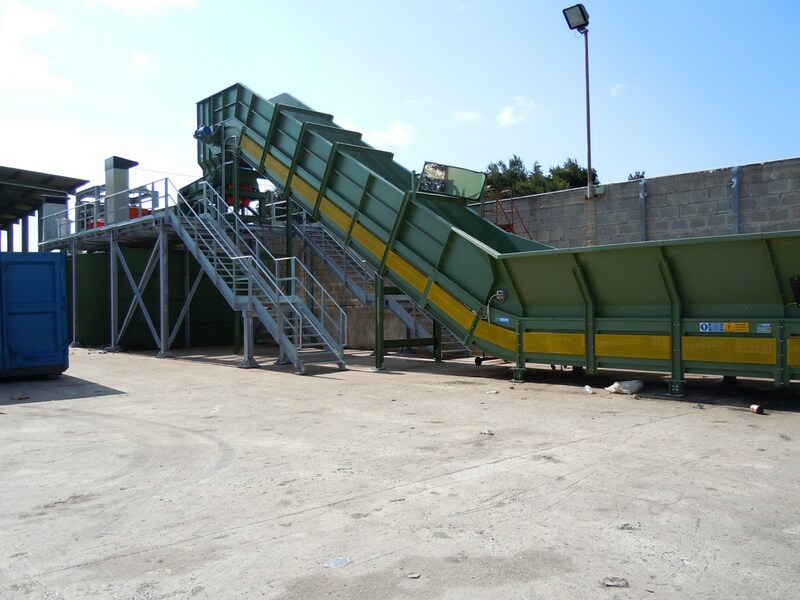 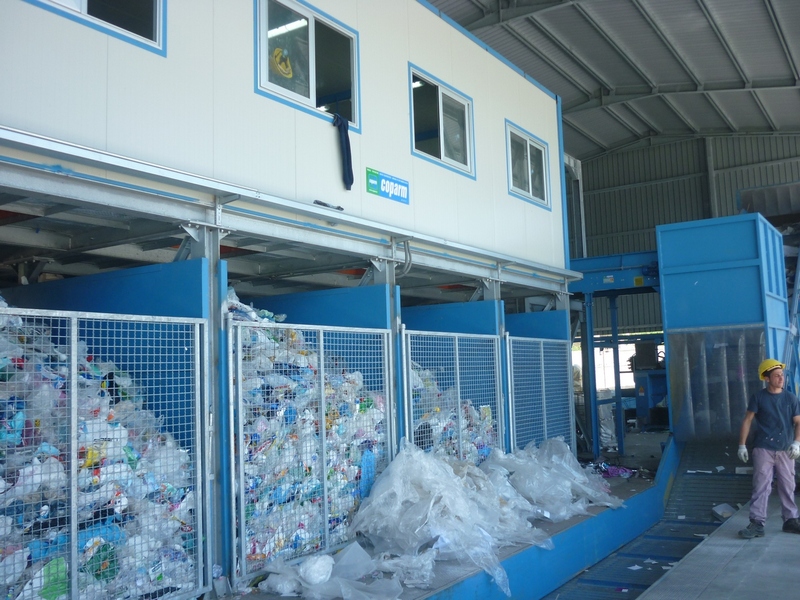 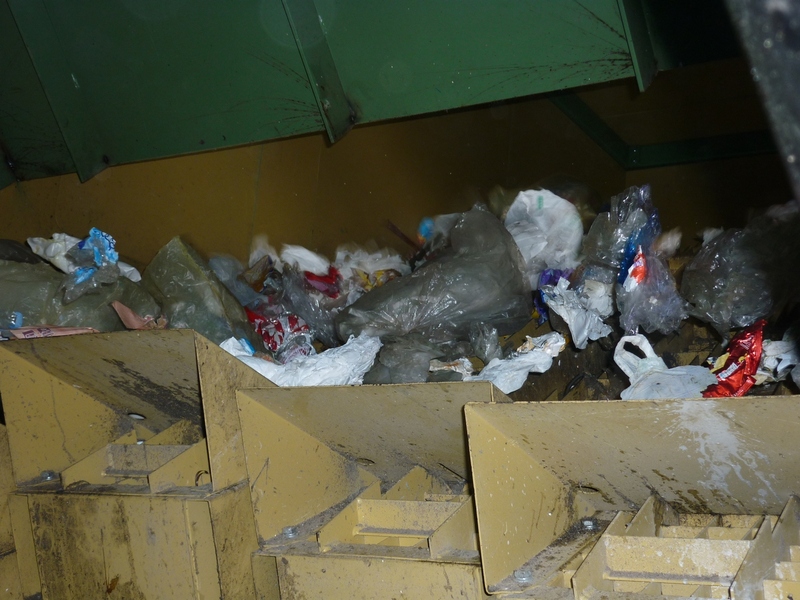 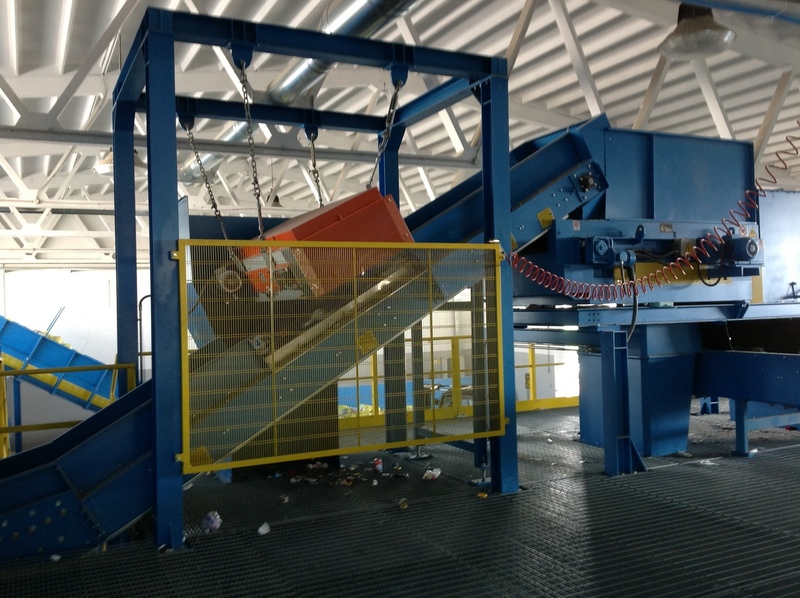 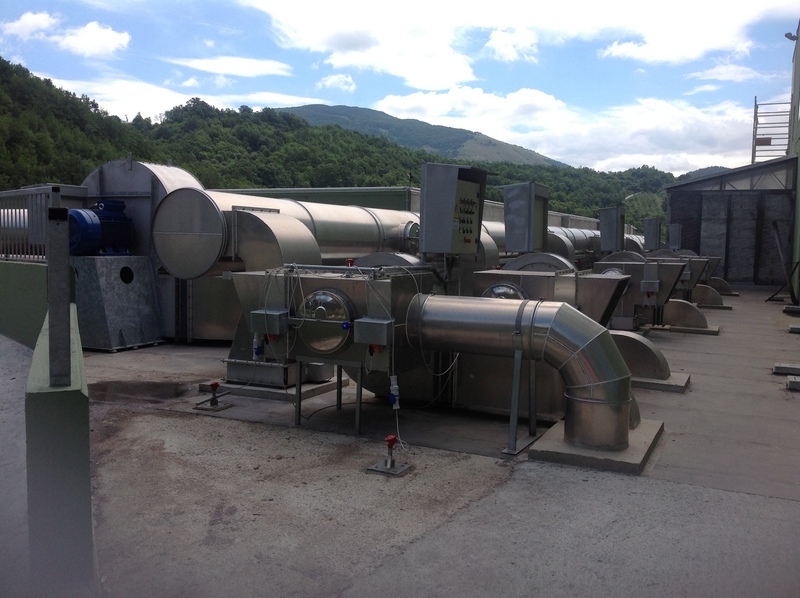 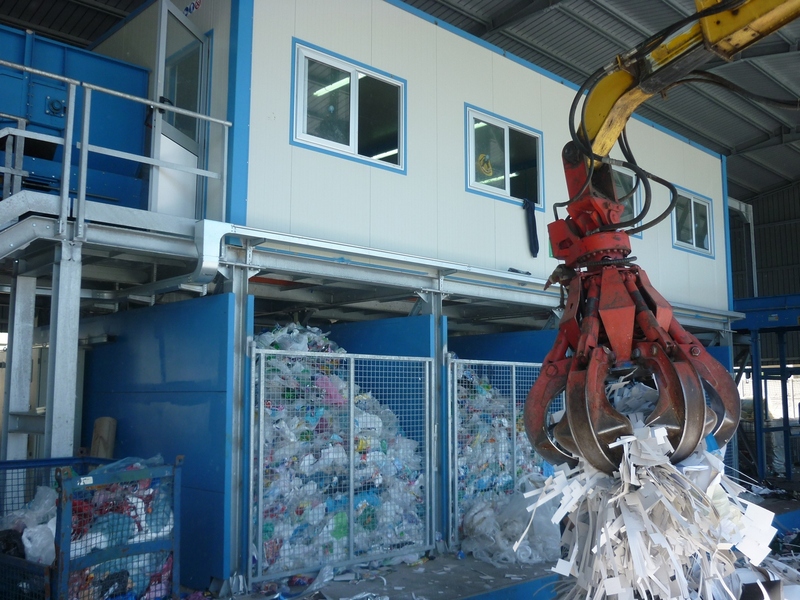 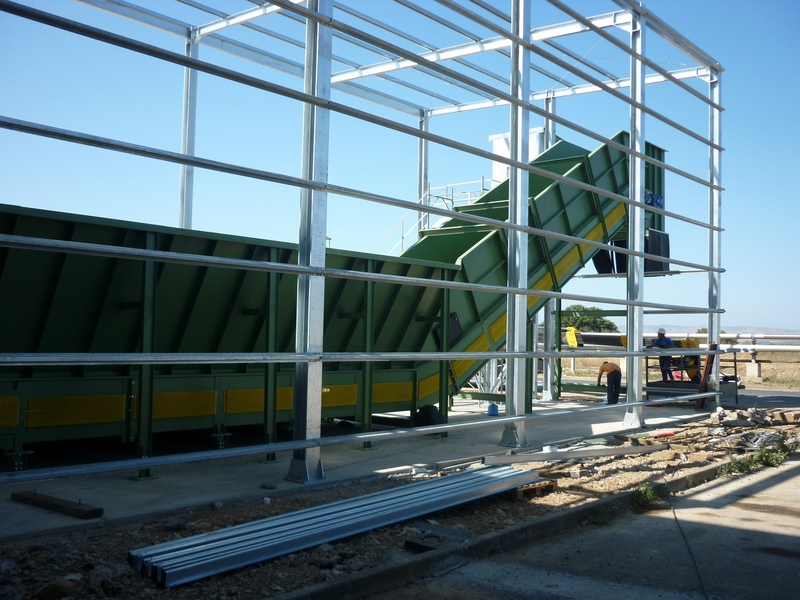 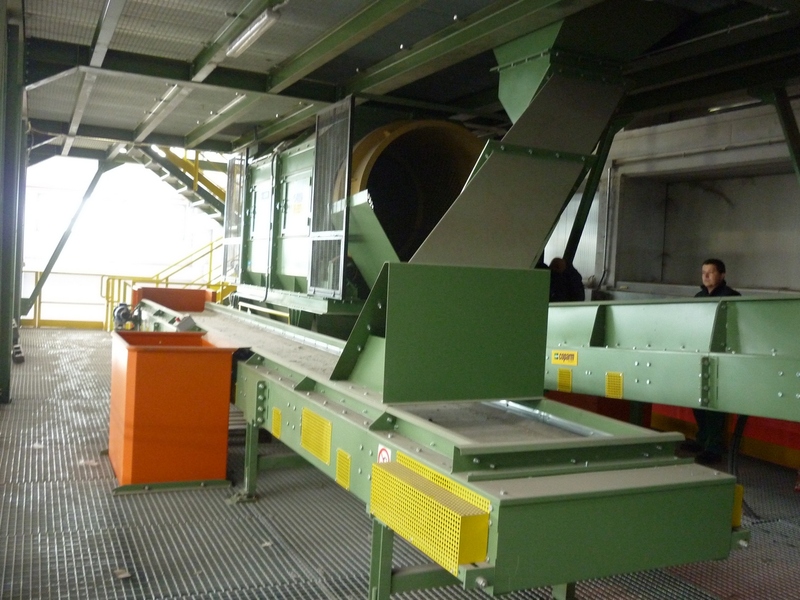 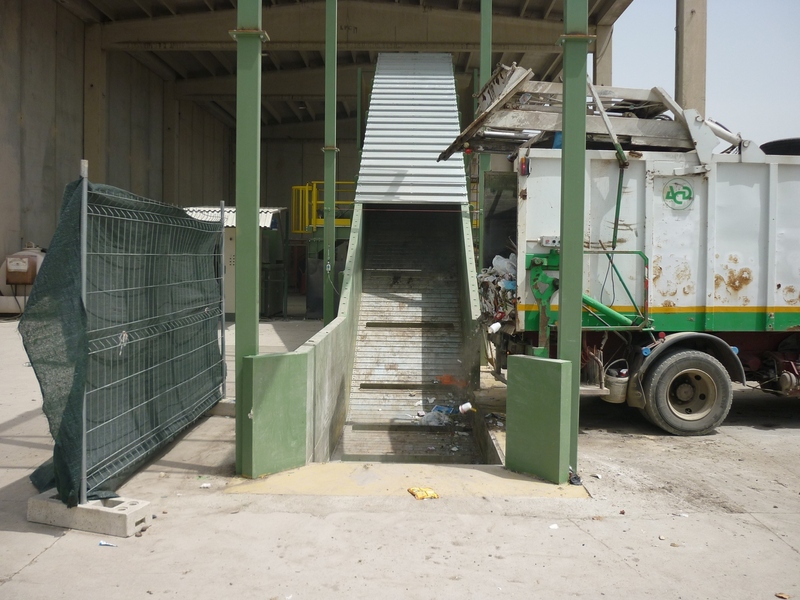 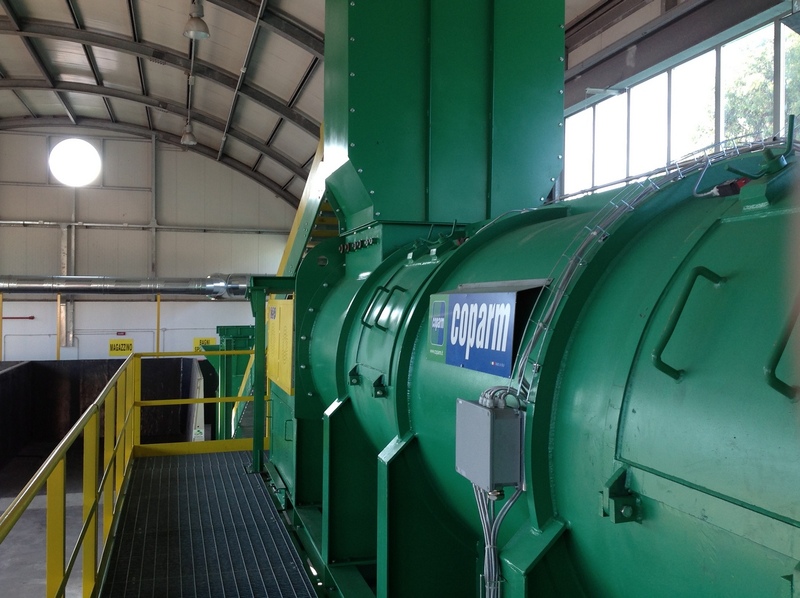 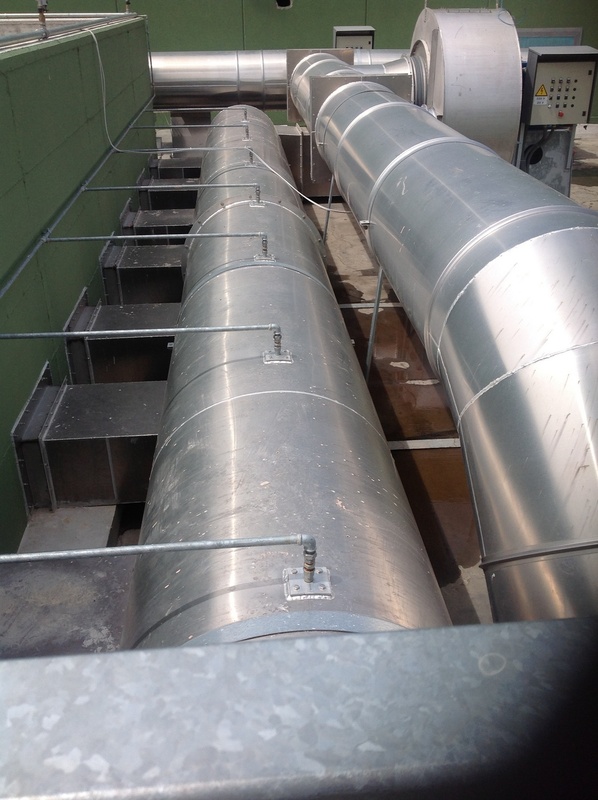 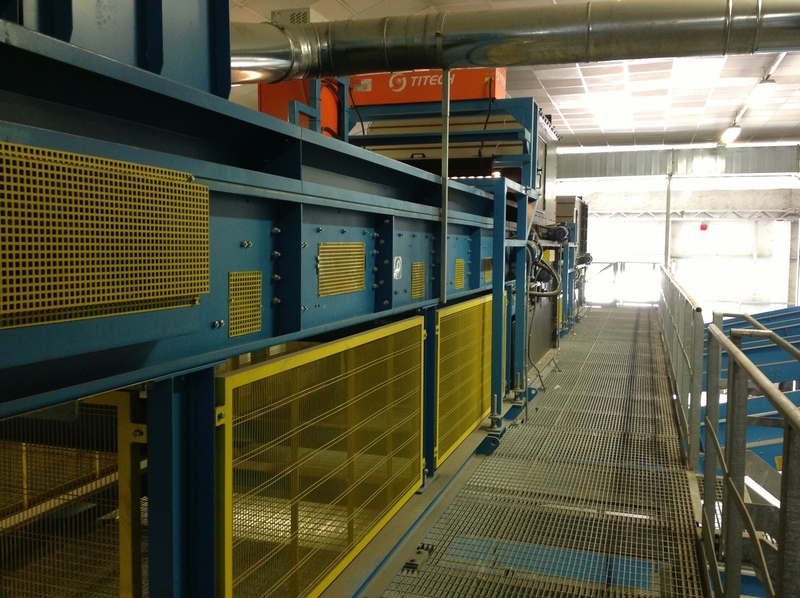 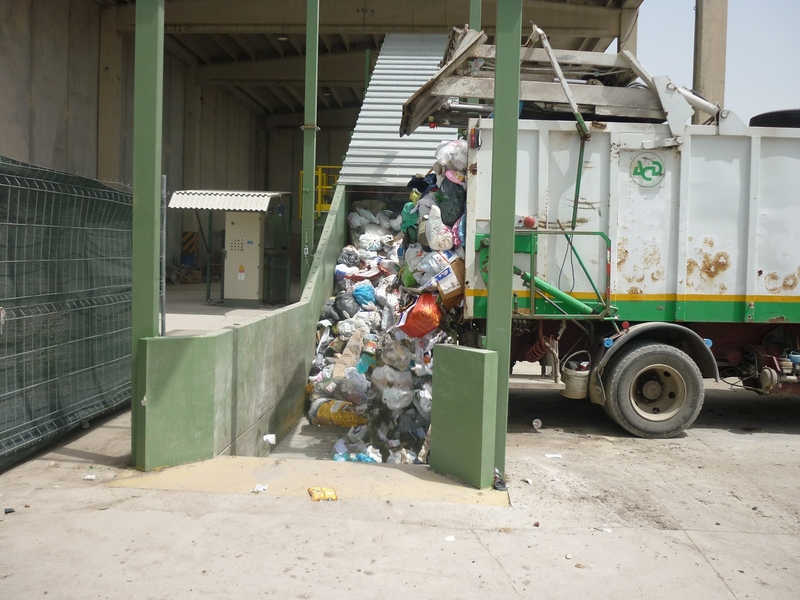 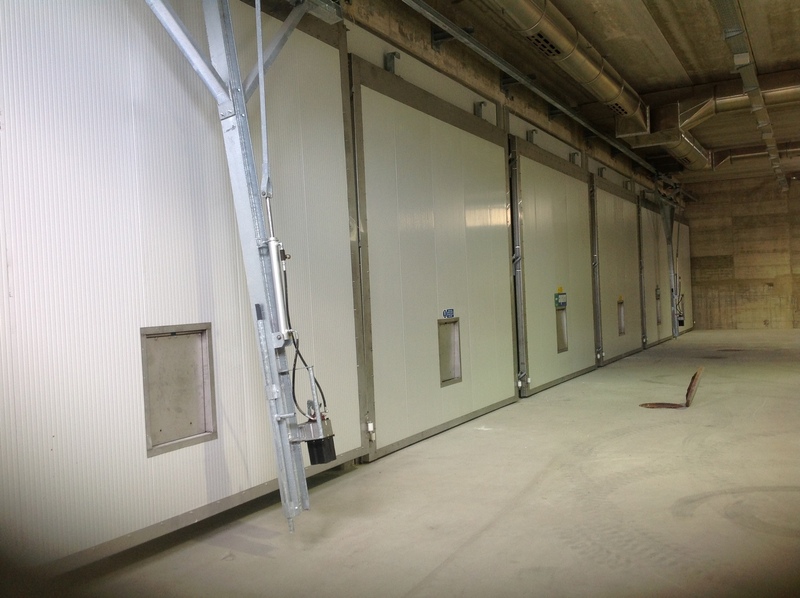 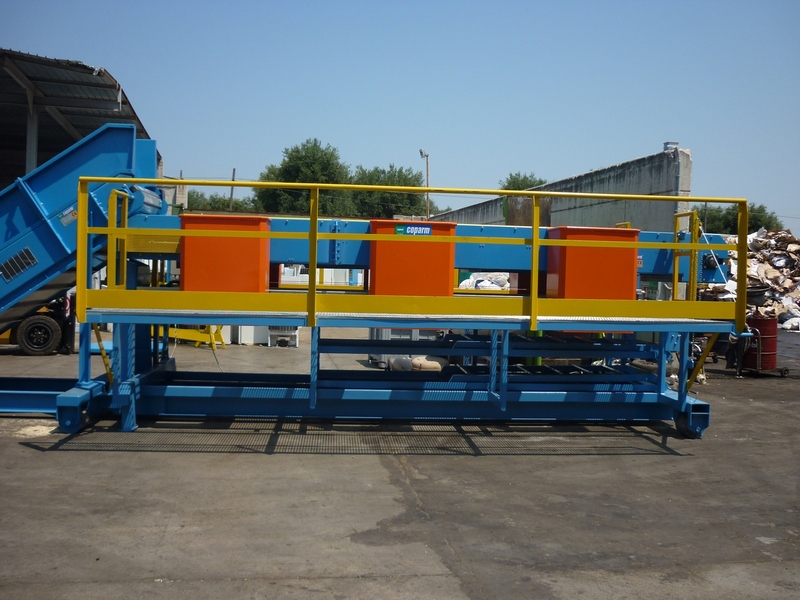 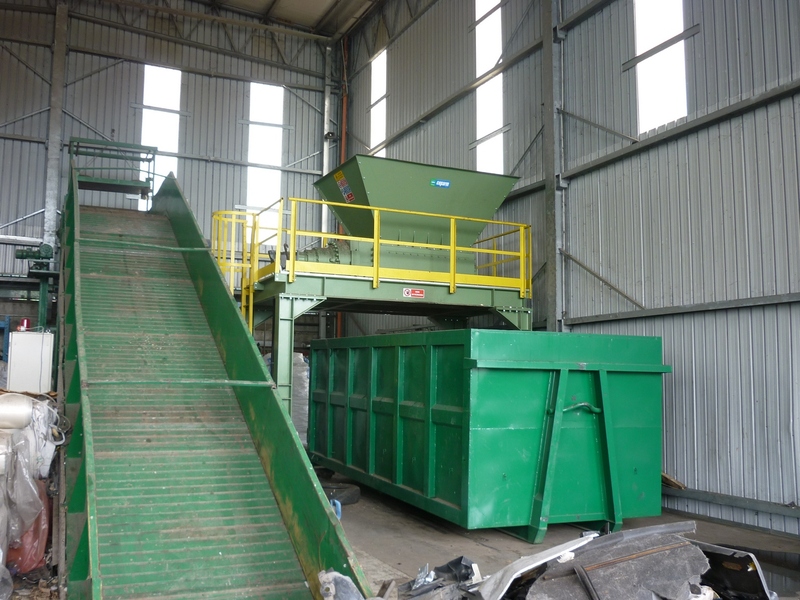 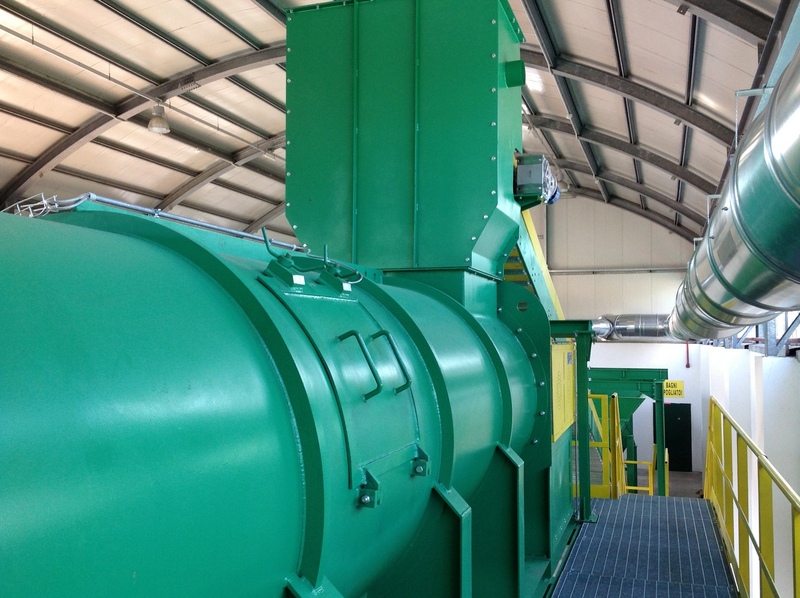 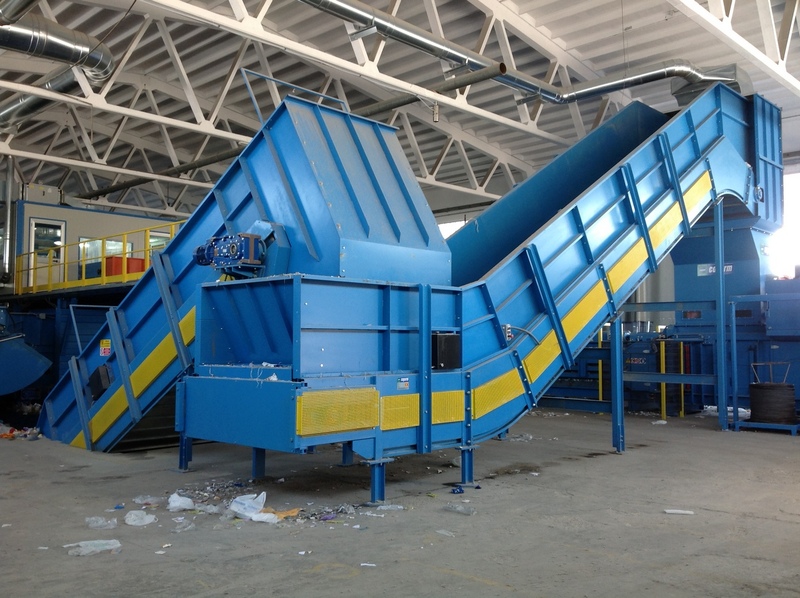 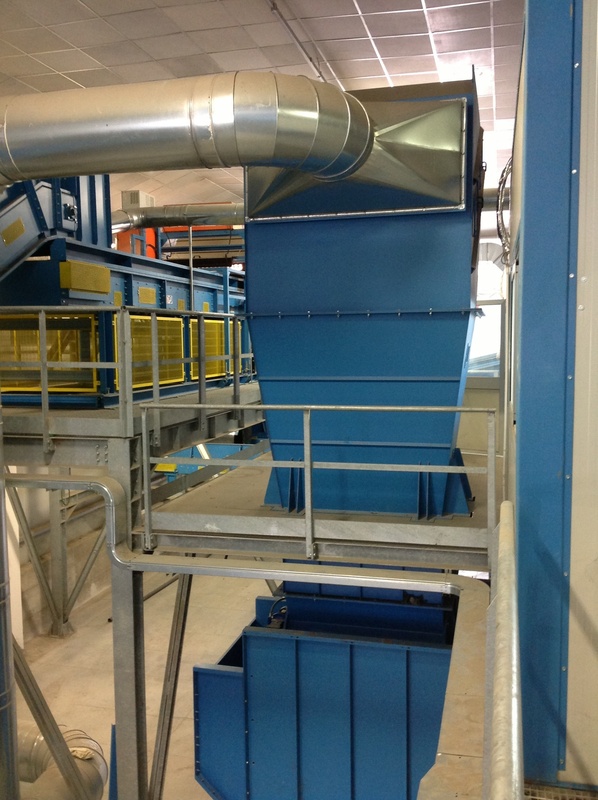 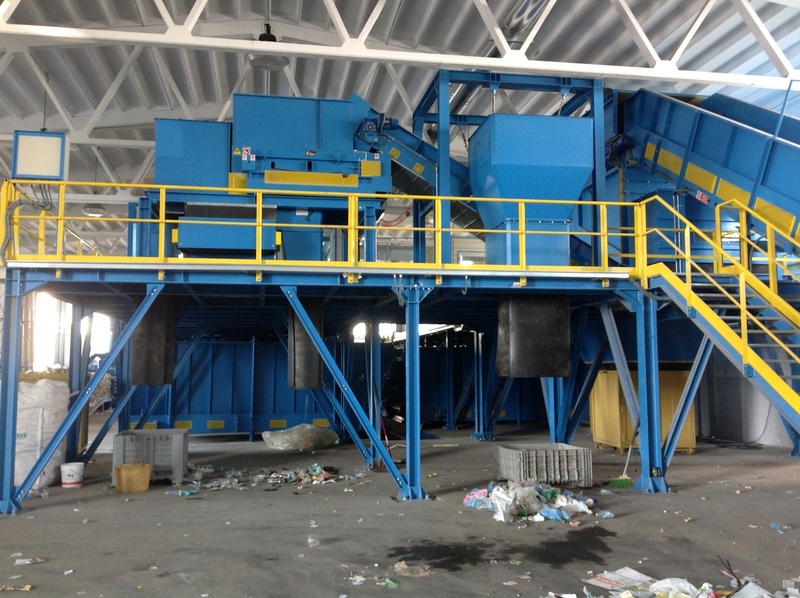 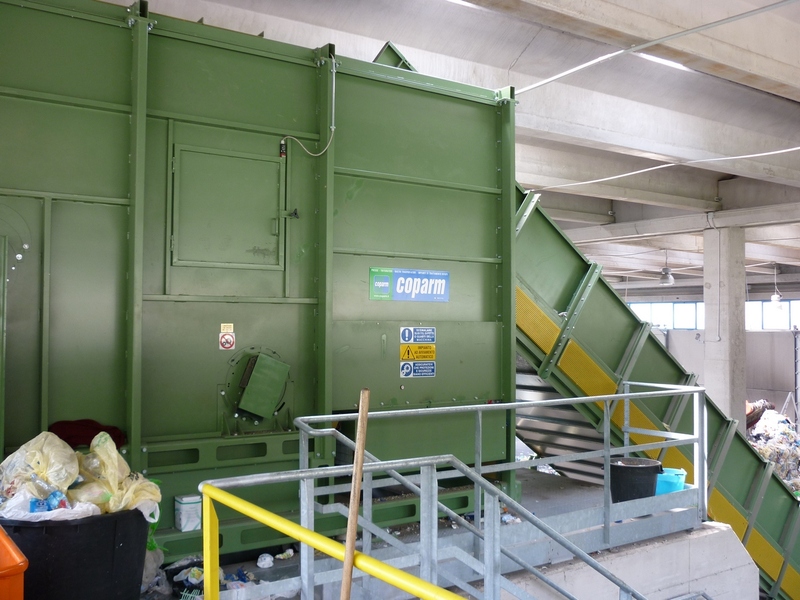 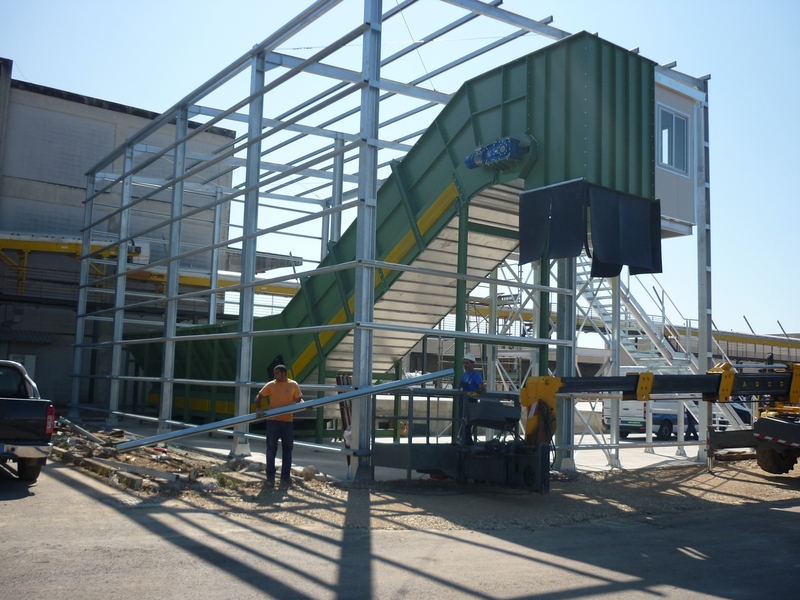 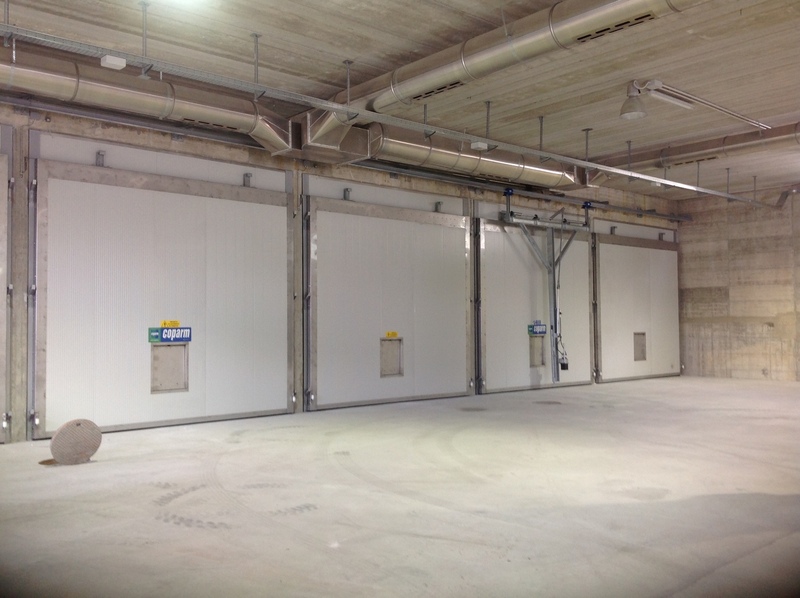 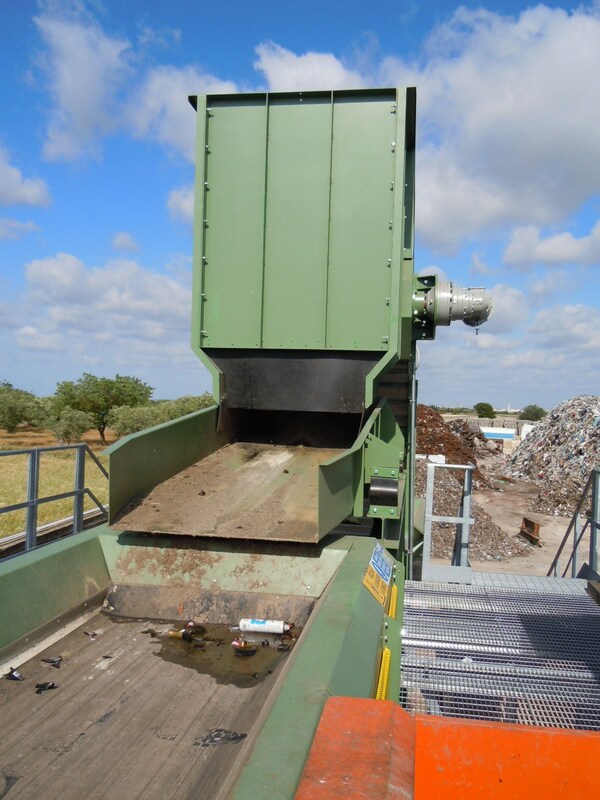 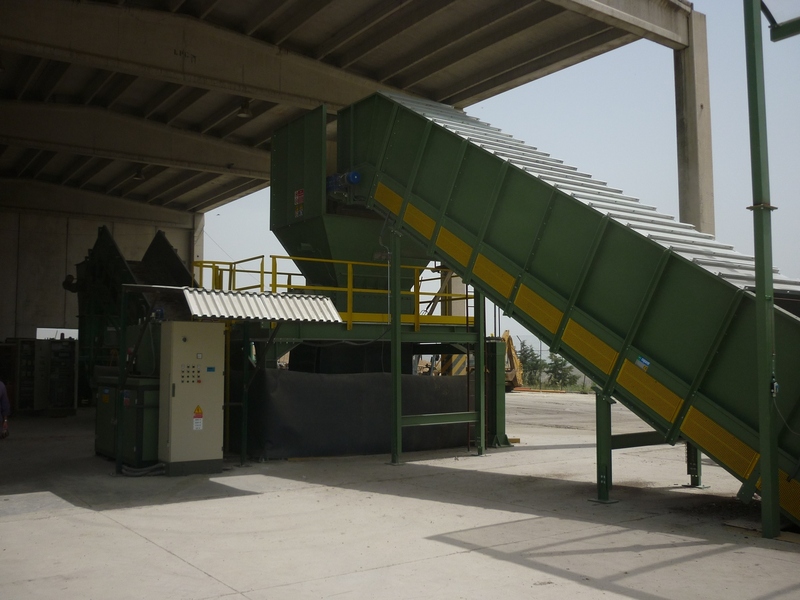 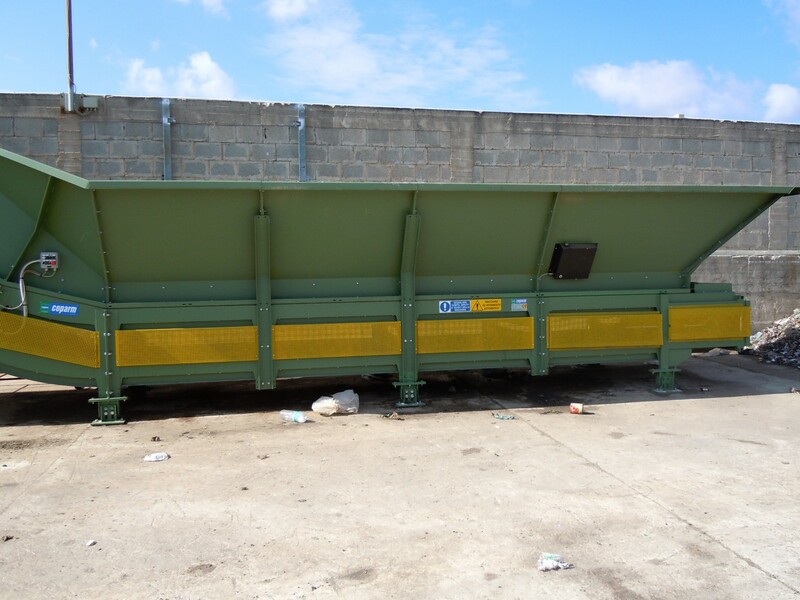 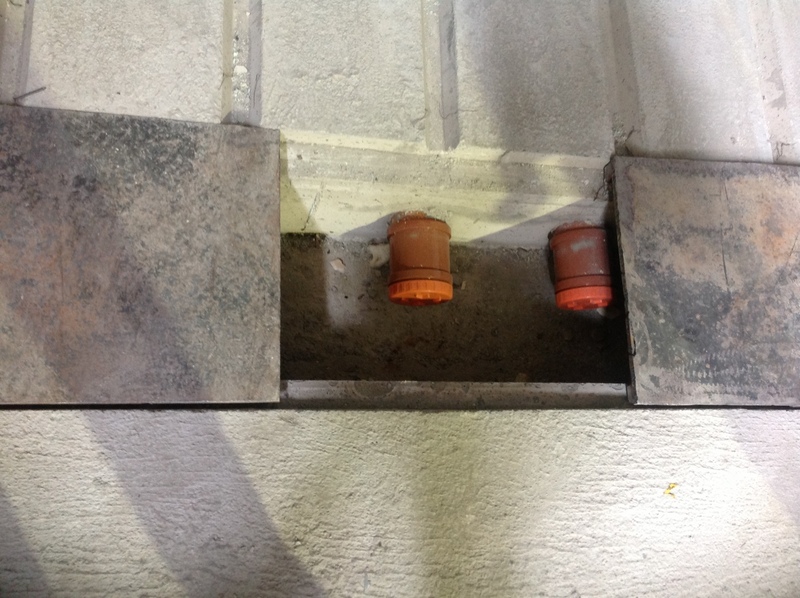 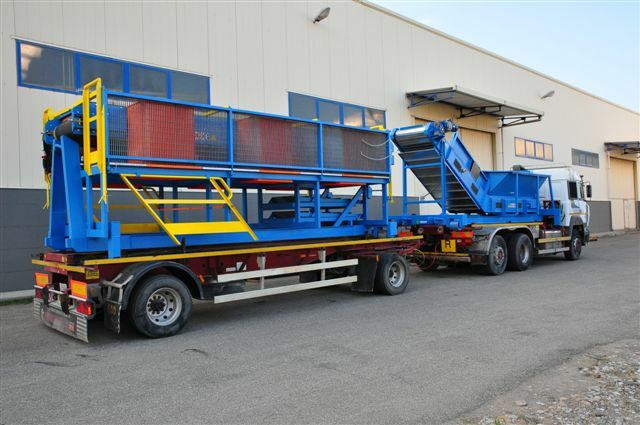 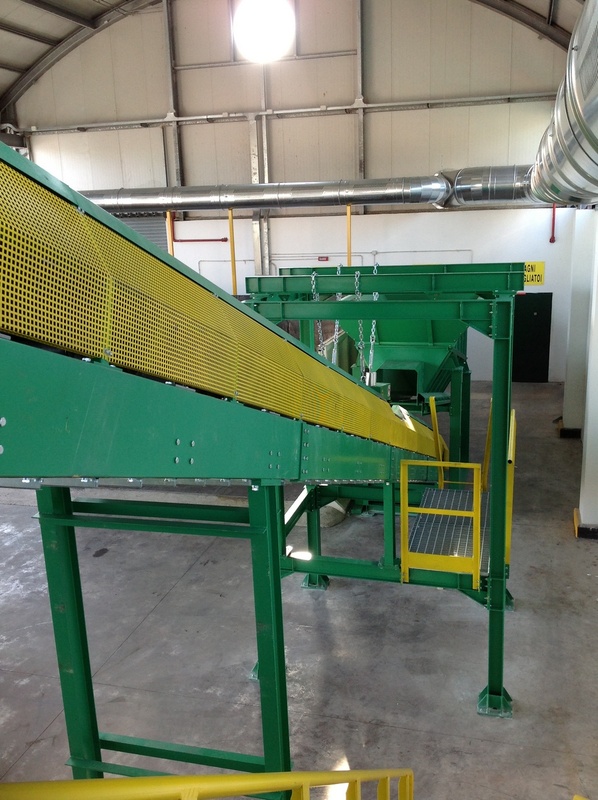 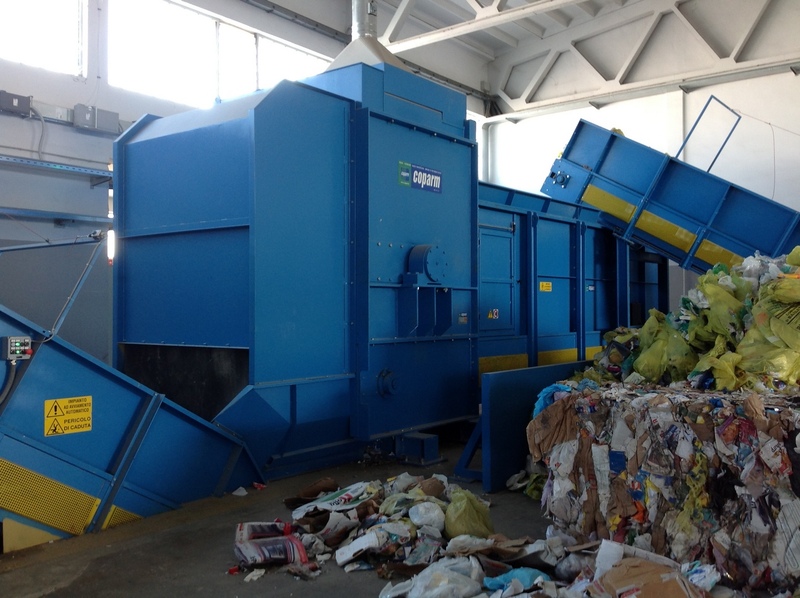 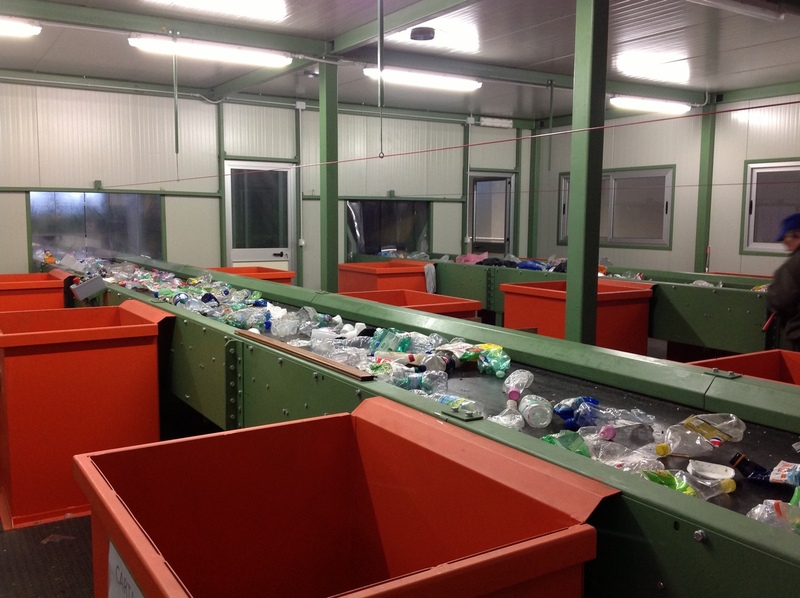 Equipped with interchangeable rotor plates and using a control grille they are used in the management of any type of solid waste that does not contain large ferrous or metallic materials.